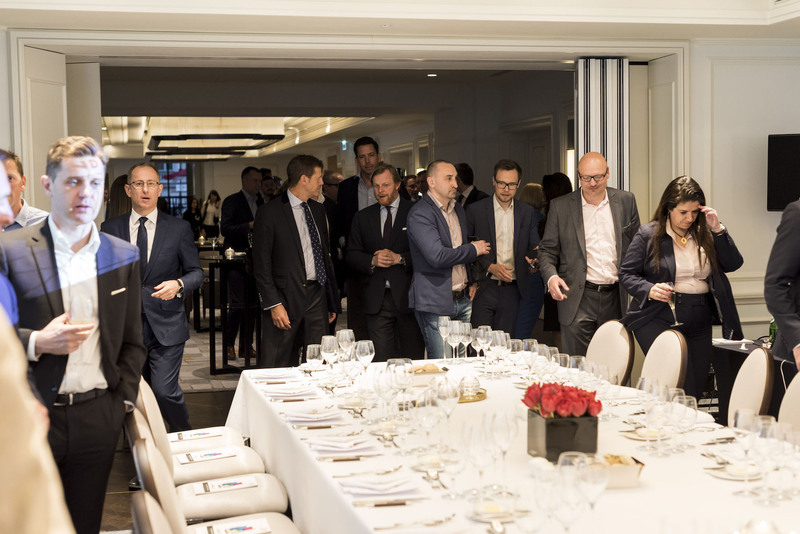 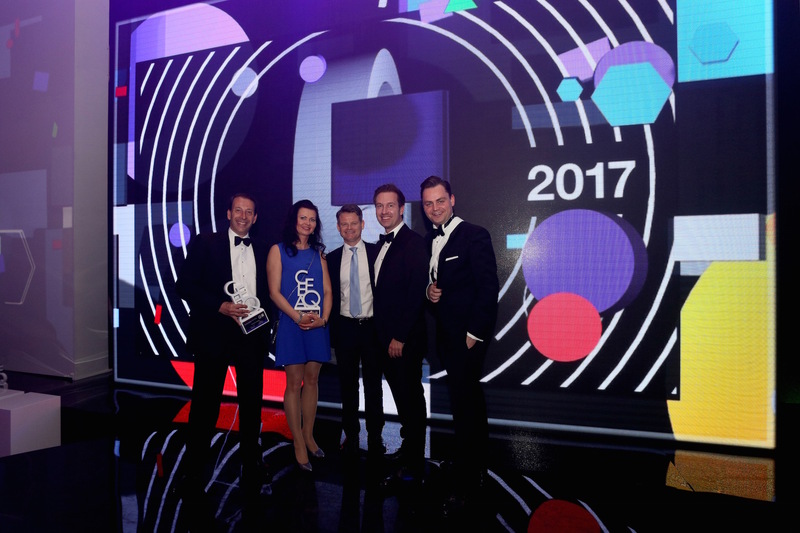 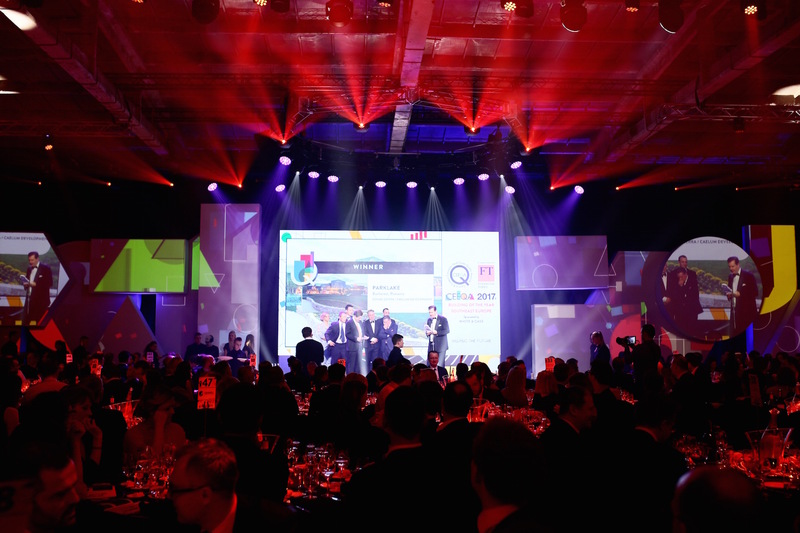 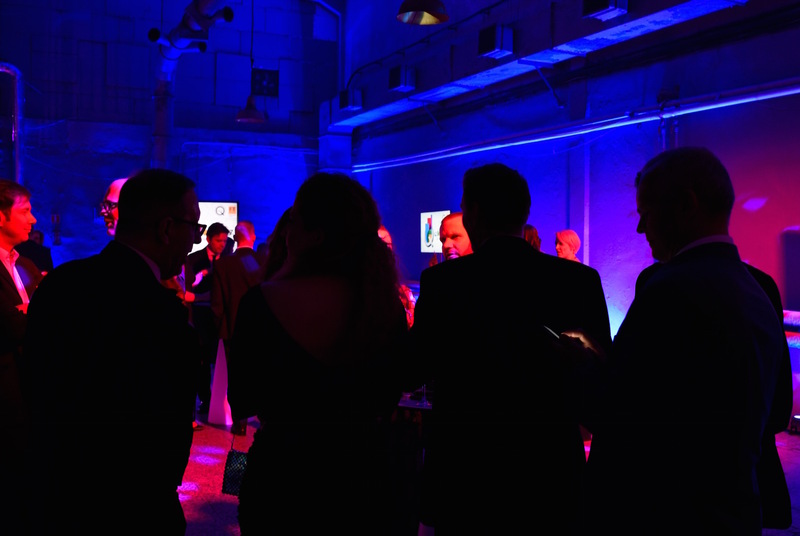 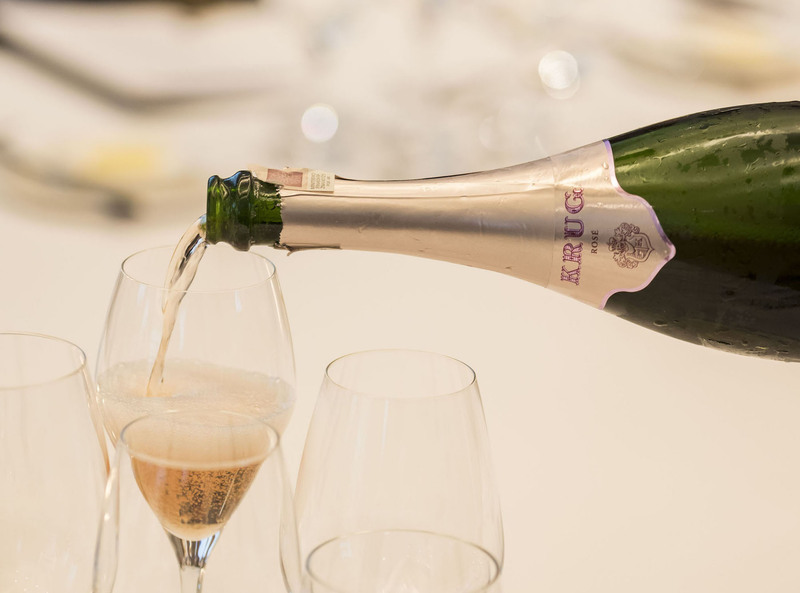 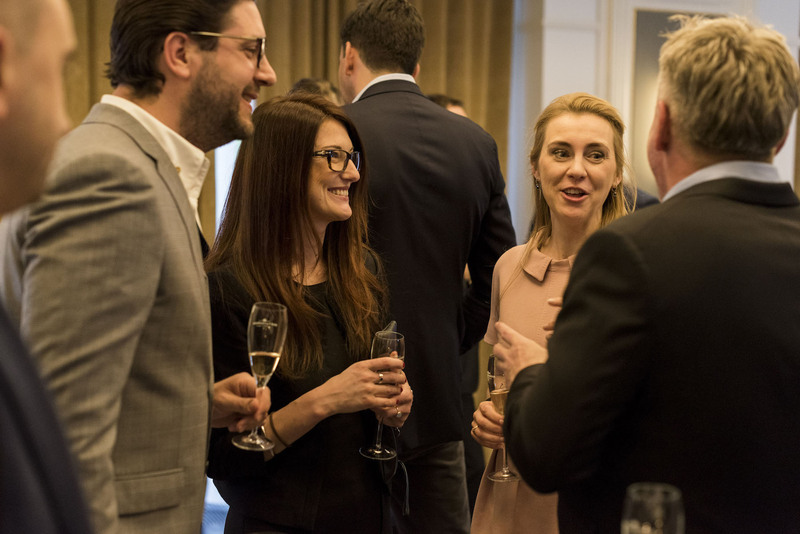 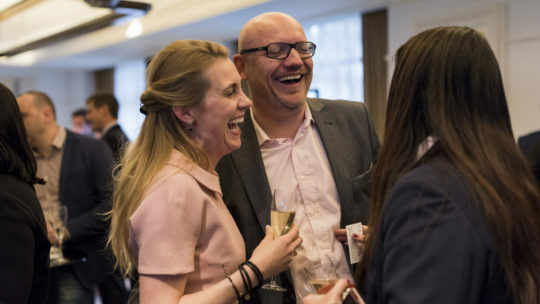 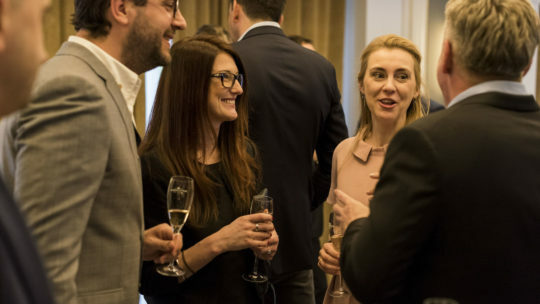 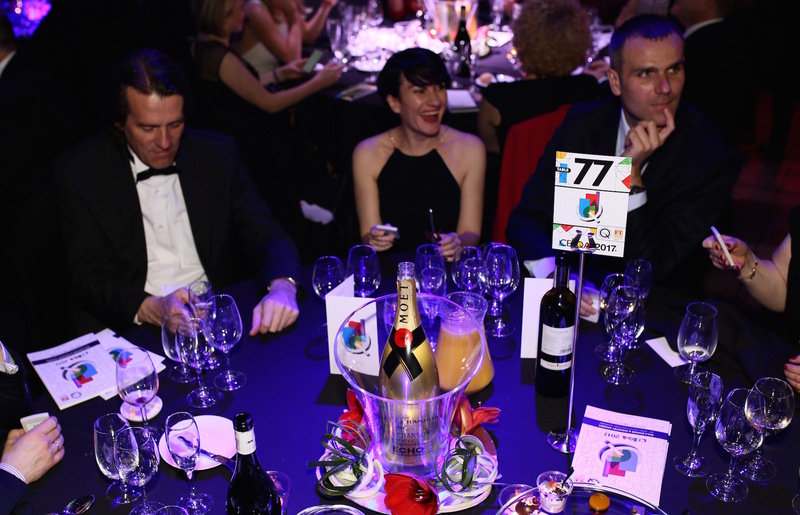  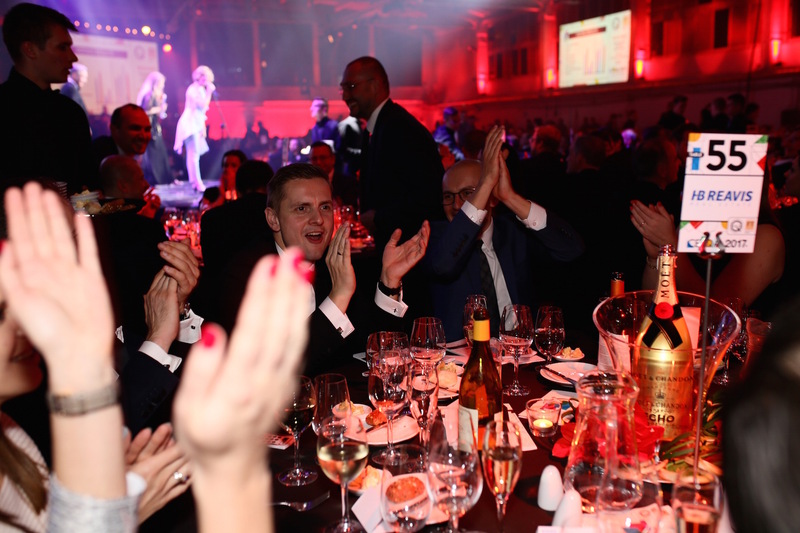 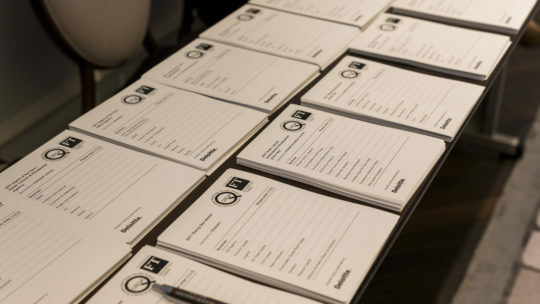 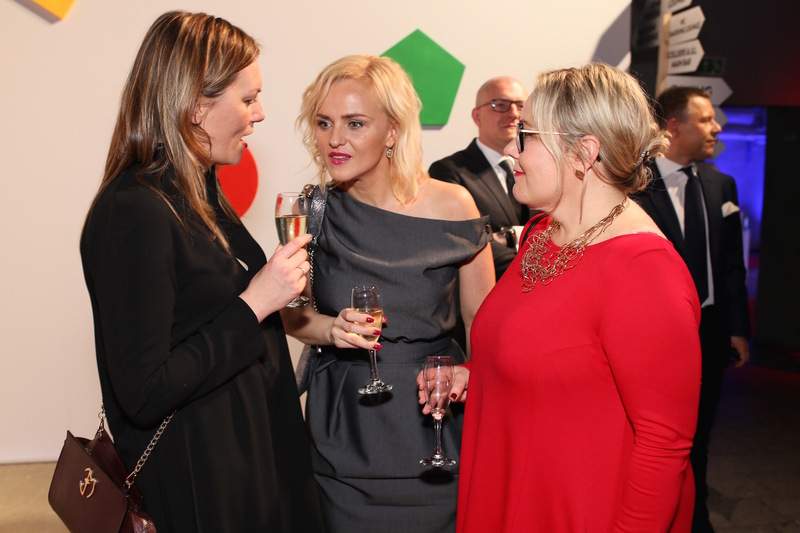 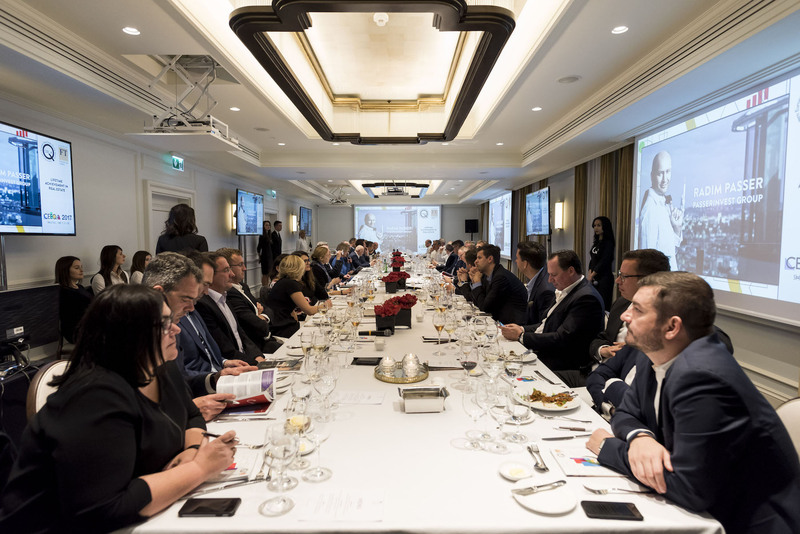 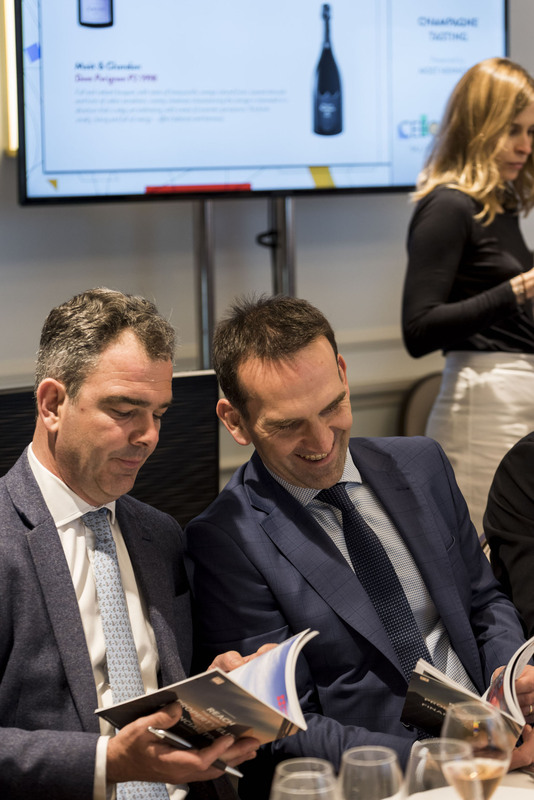 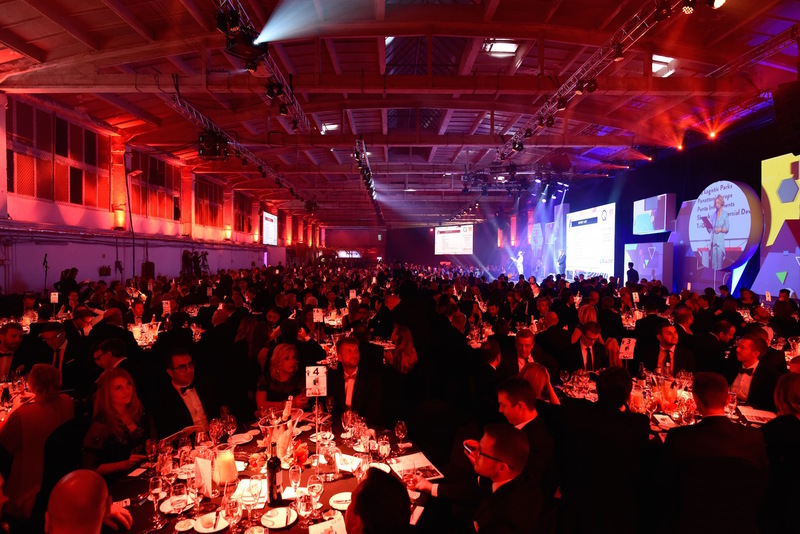 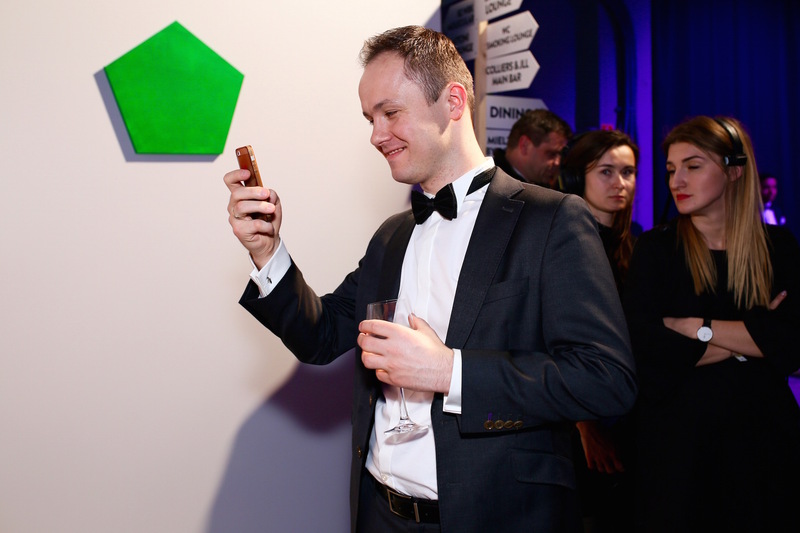 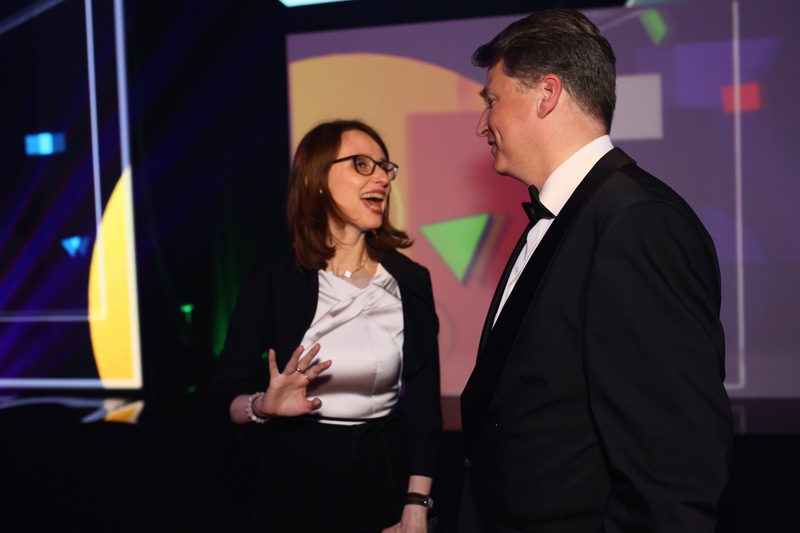 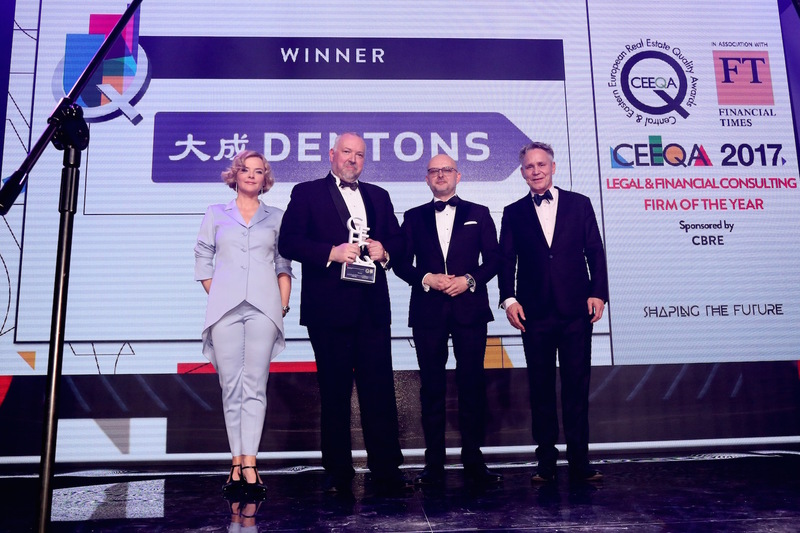 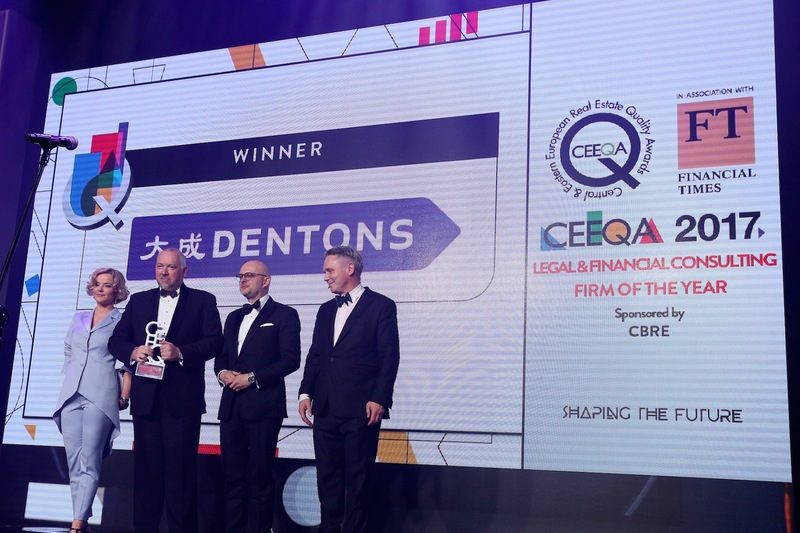 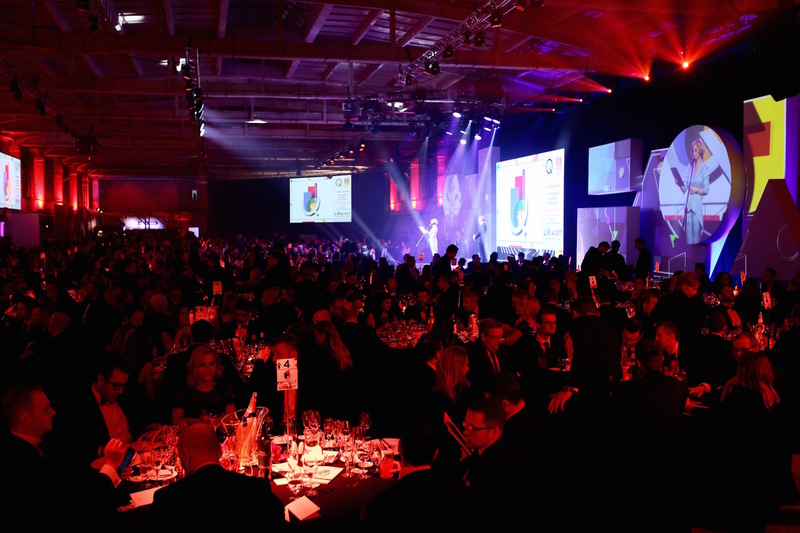 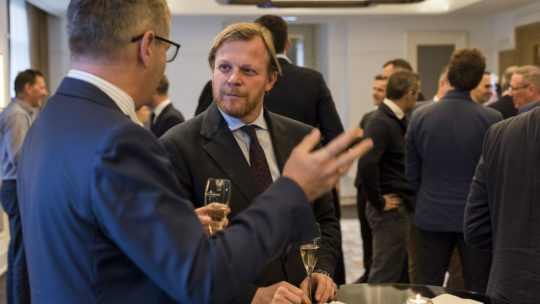 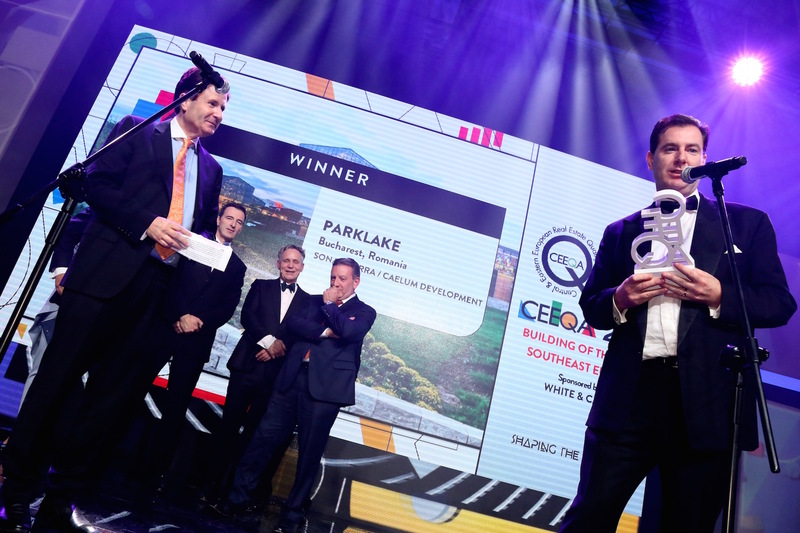 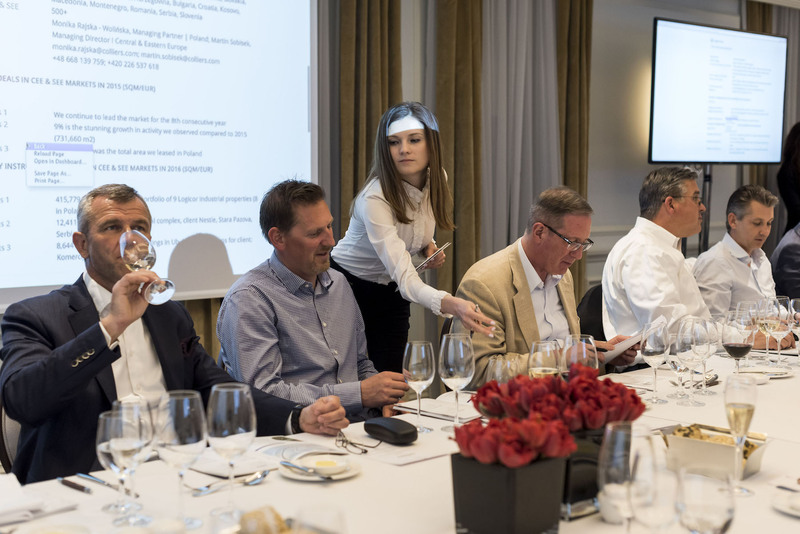 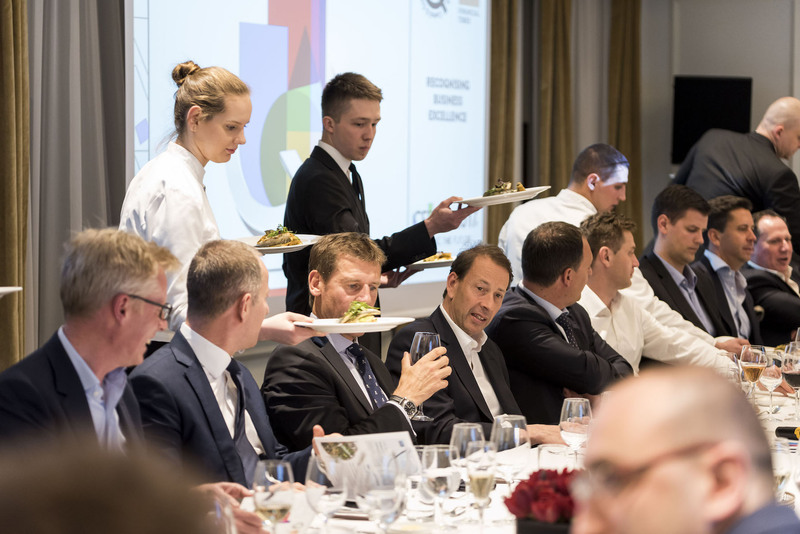 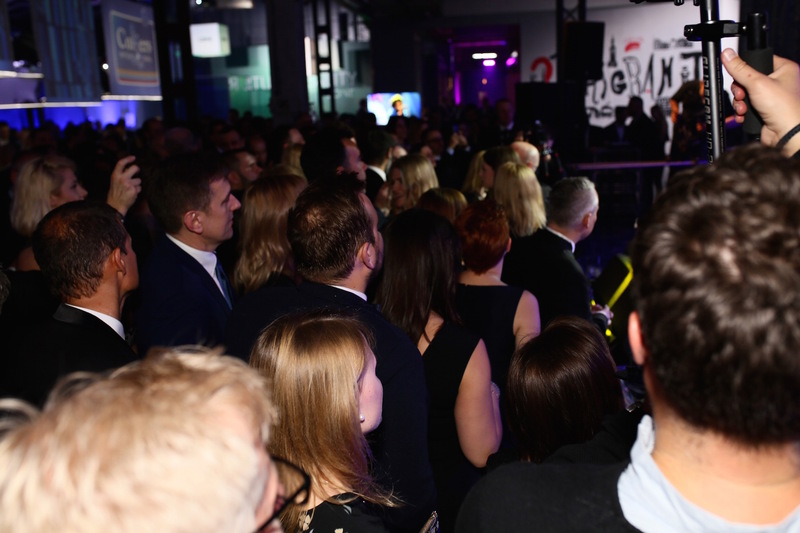 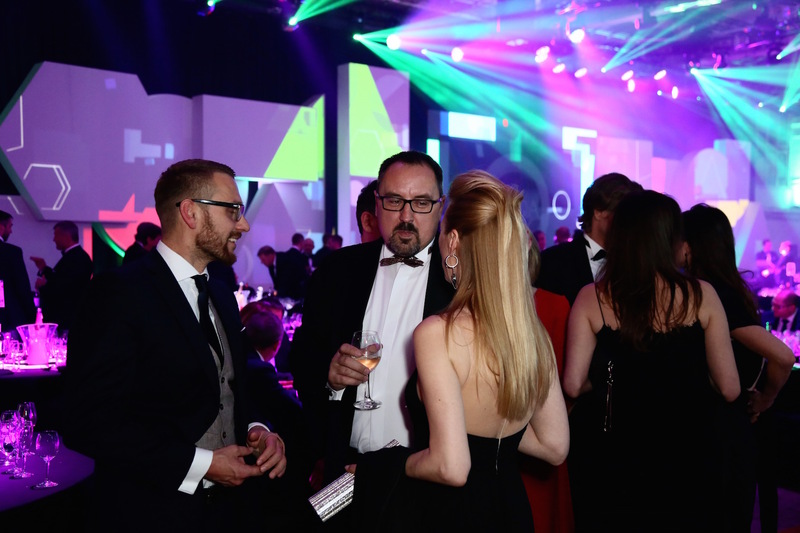 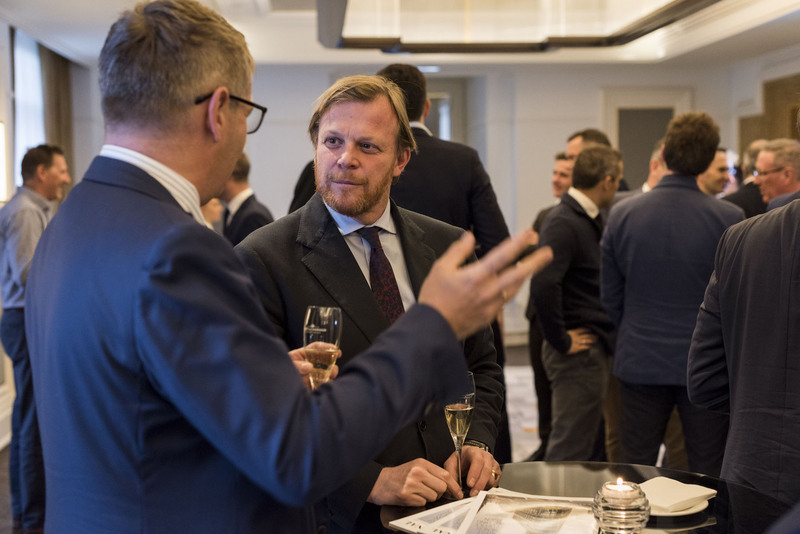 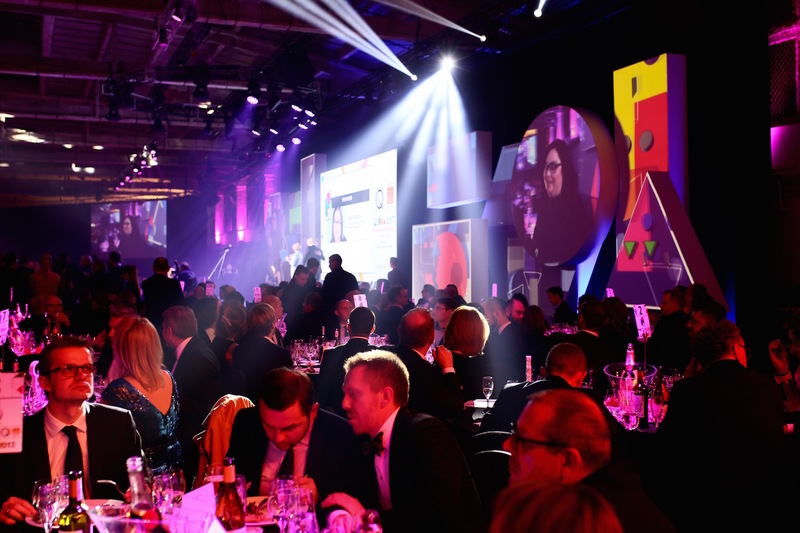 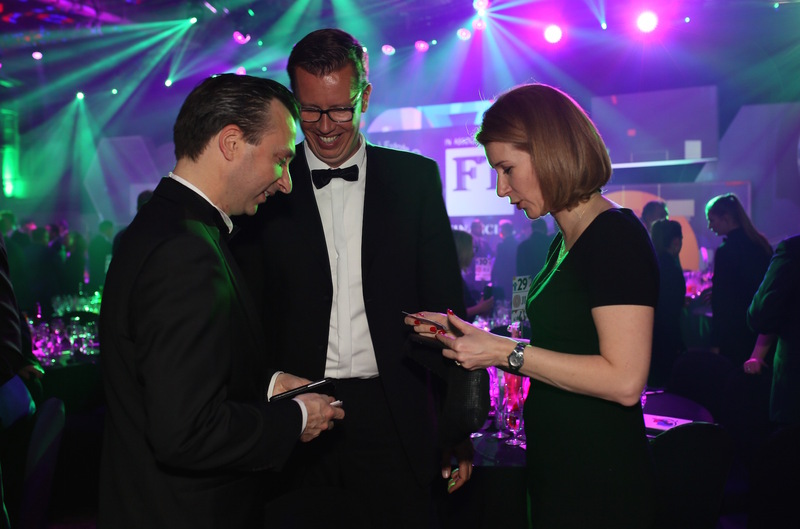 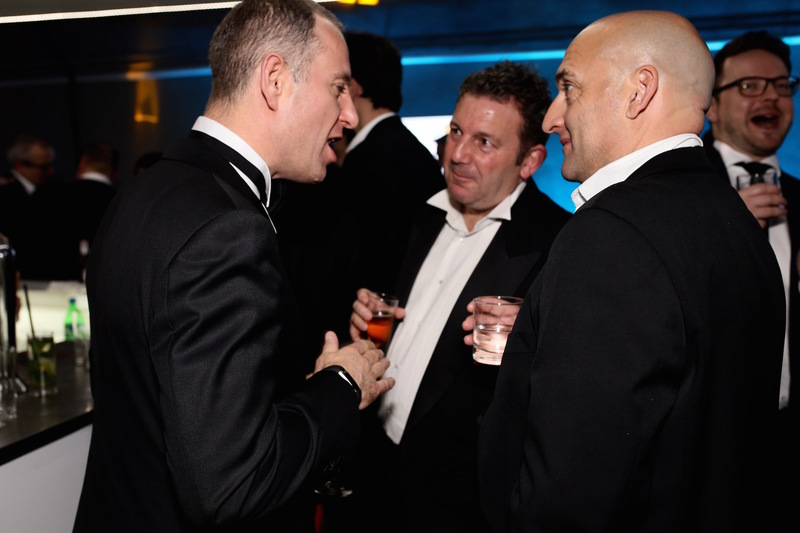 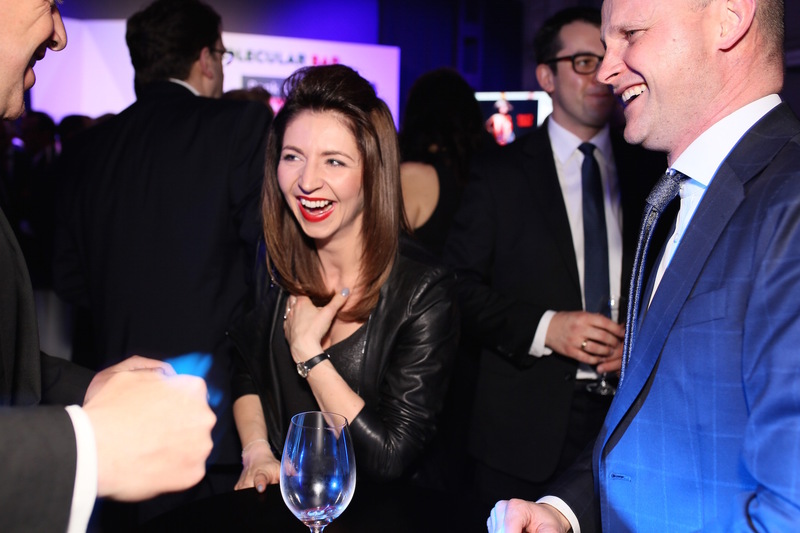 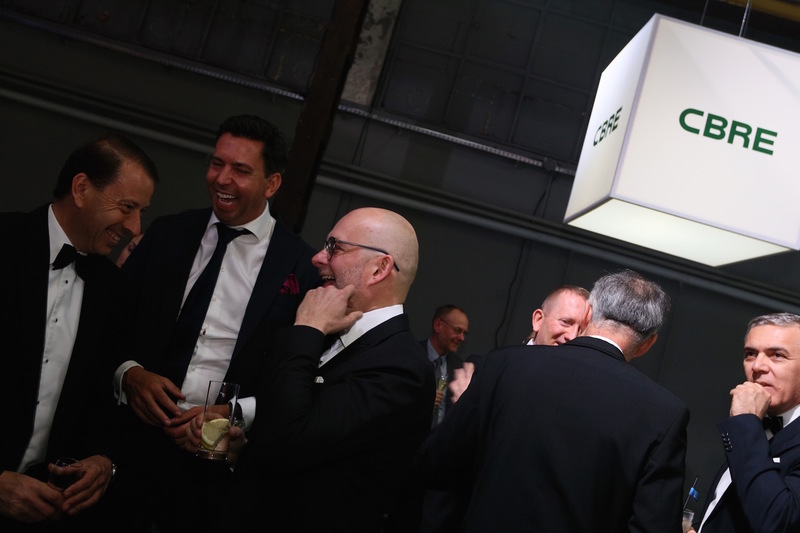 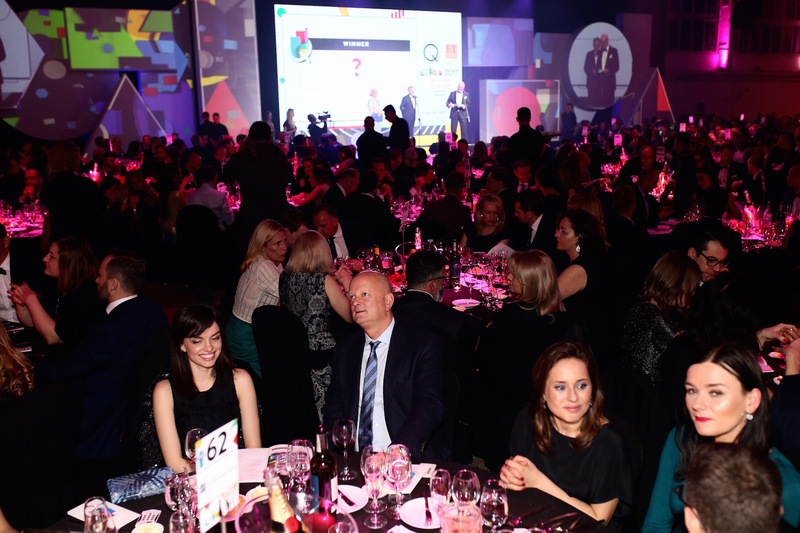 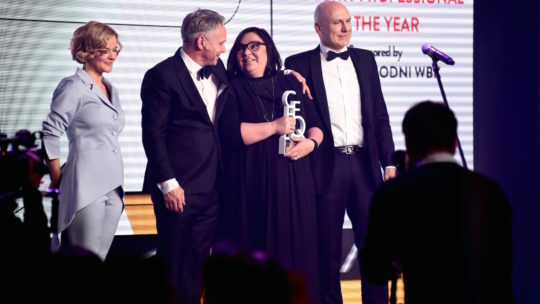 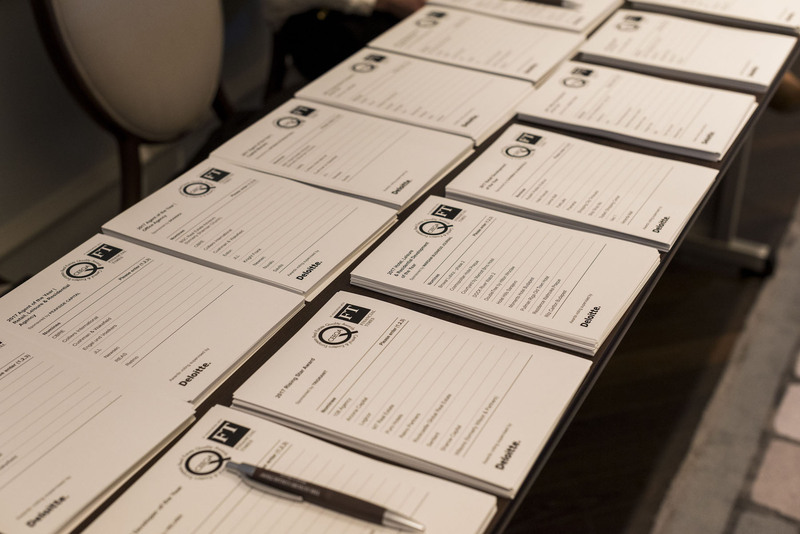 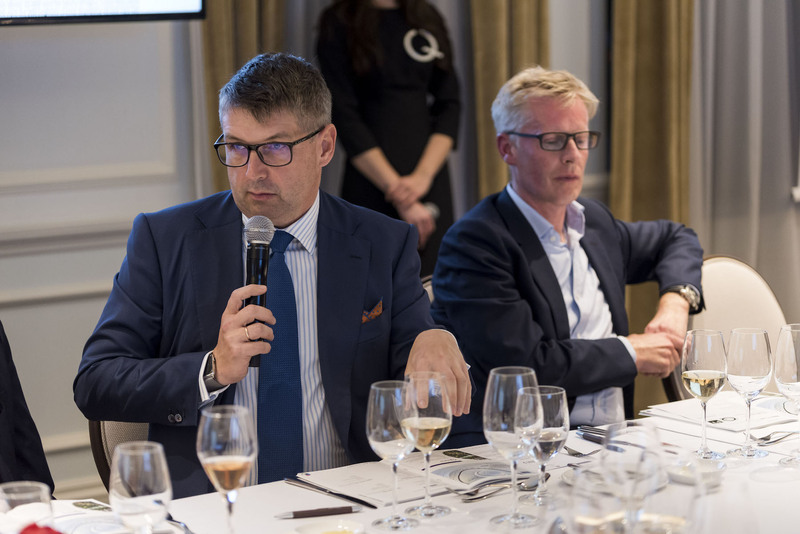 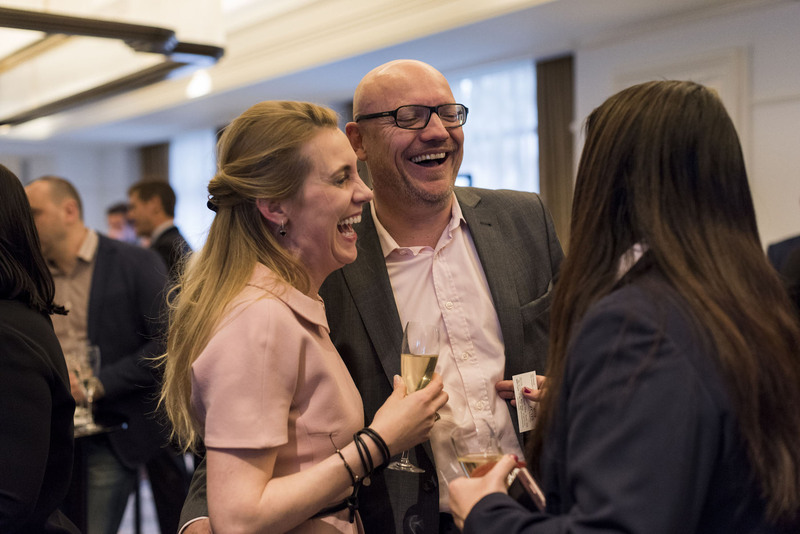 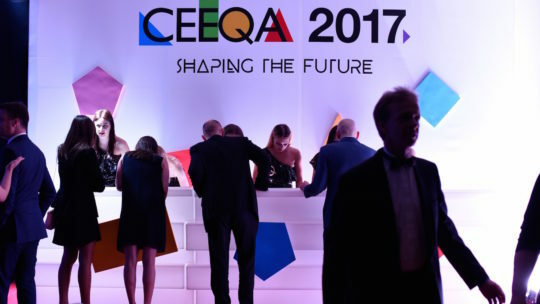 The sector’s most trusted and prestigious industry recognition, the awards are free to enter and are judged by a panel of the most senior representatives of market leading companies and organisations active in the sector, the CEEQA Jury. 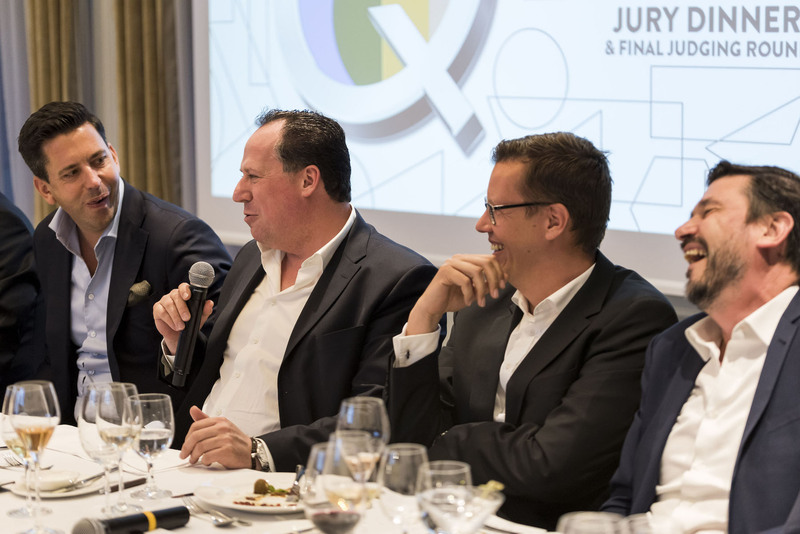 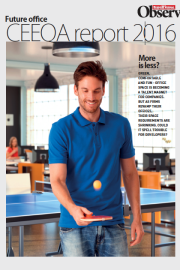 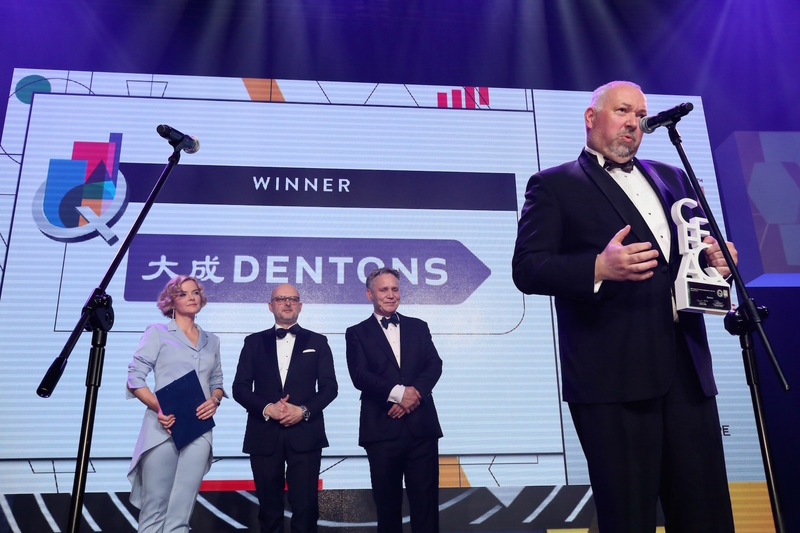 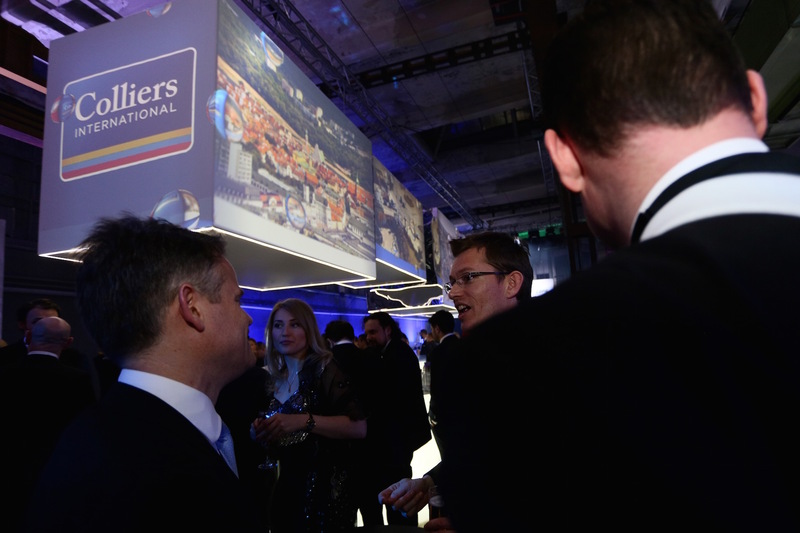 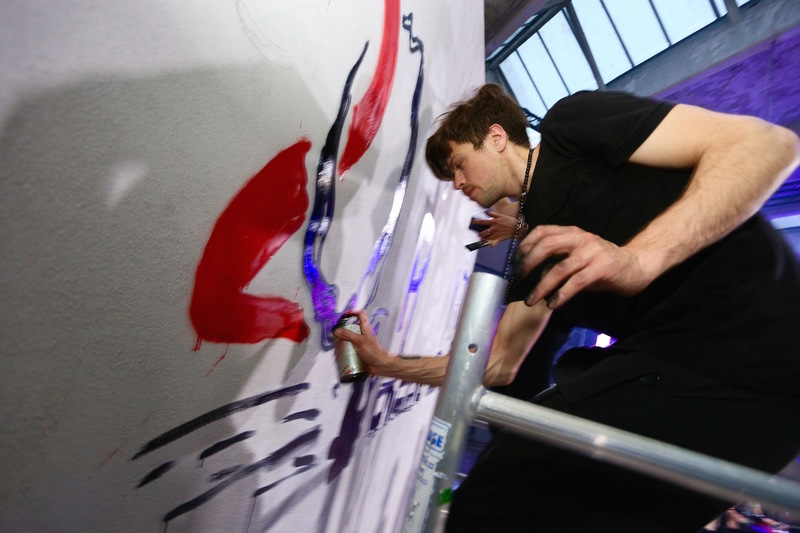 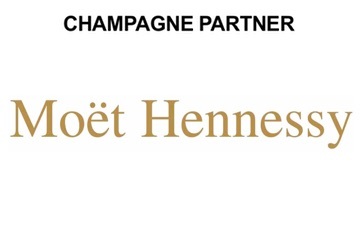 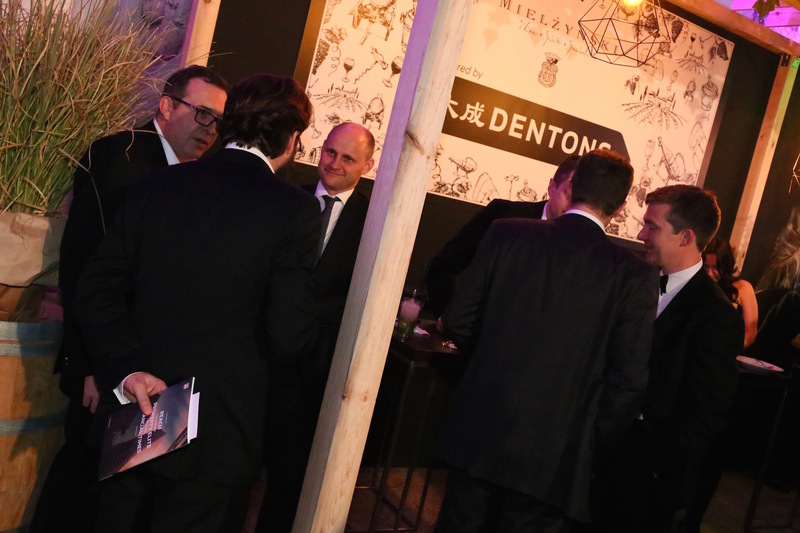 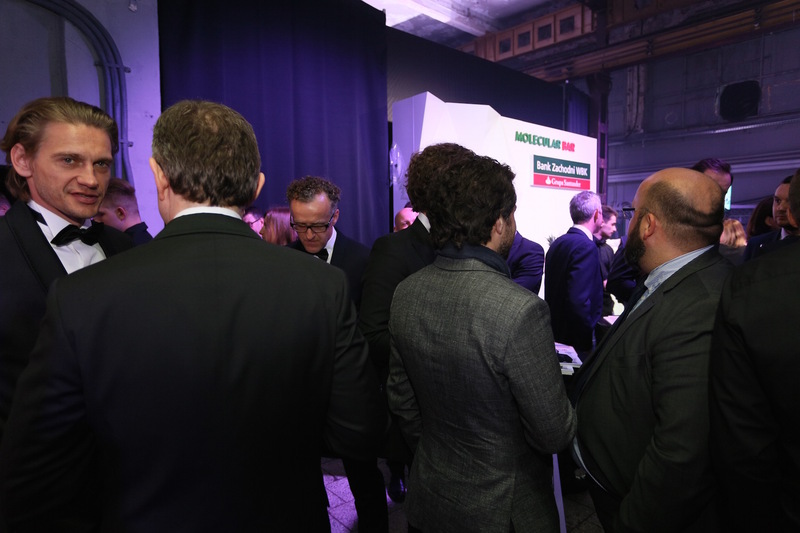 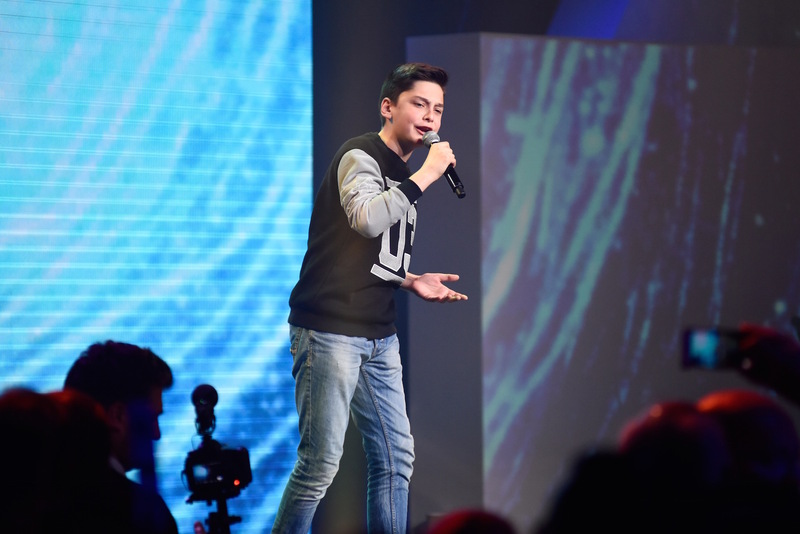 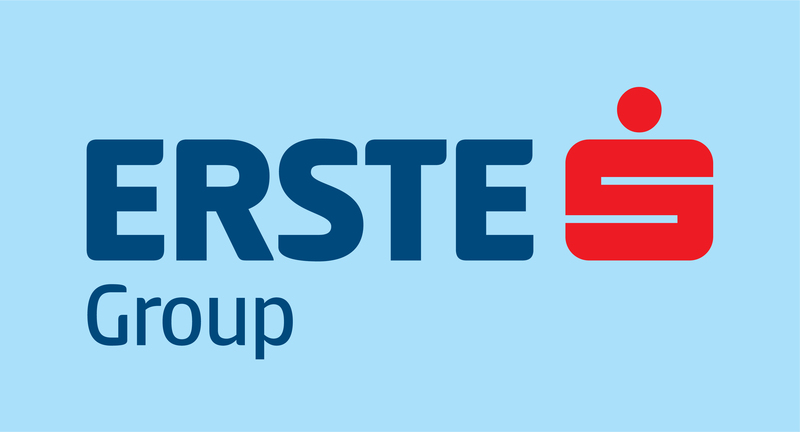 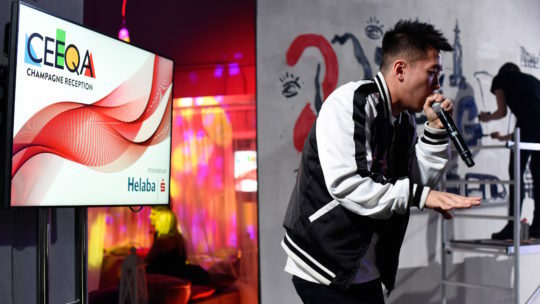 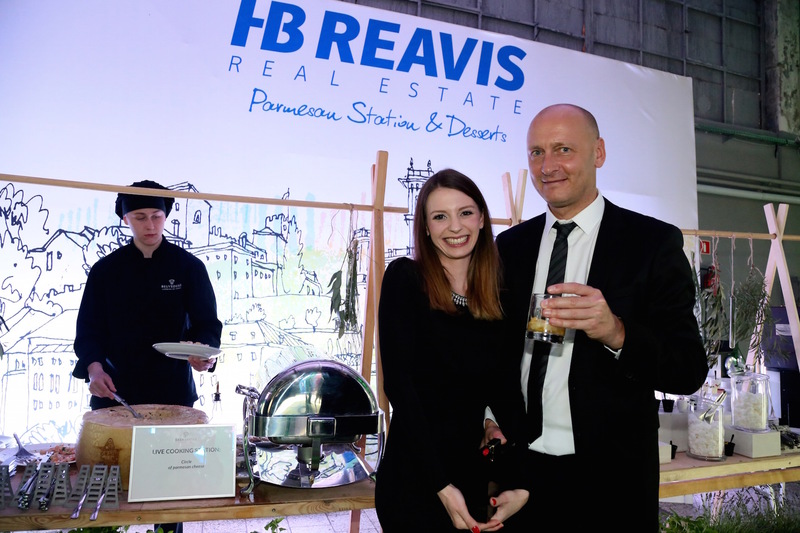 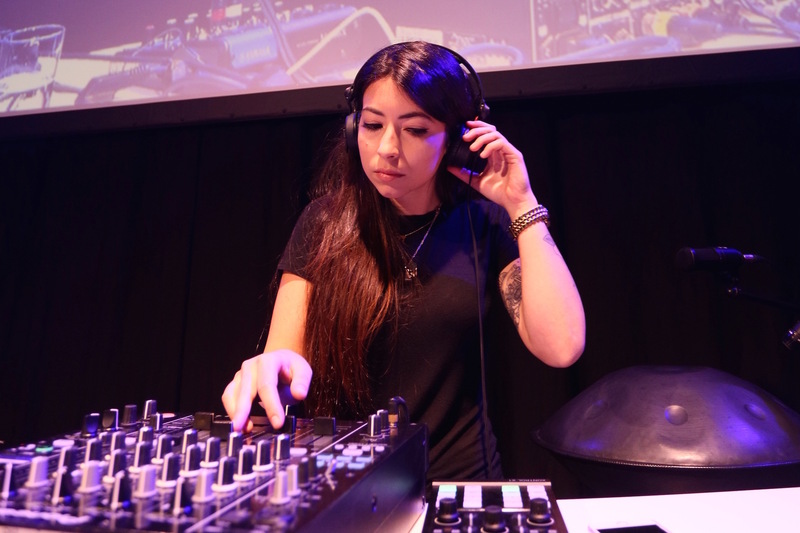 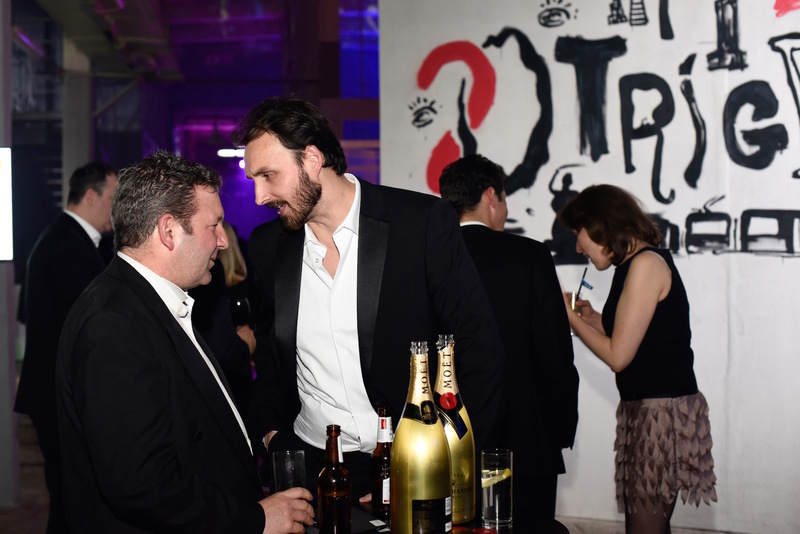 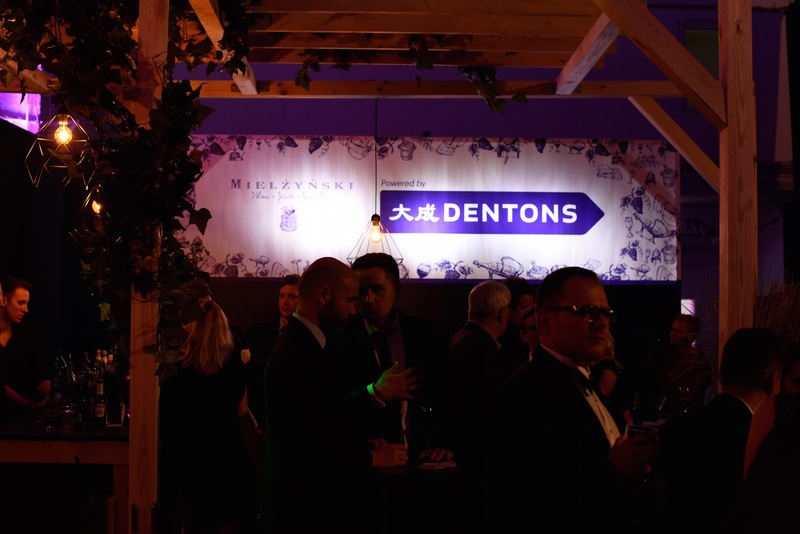 Decisions are exclusively made by the members of the jury with no interference or intervention by the organiser, all aspects of the judging are closely monitored by the awards supervisor globally trusted consulting firm Deloitte. 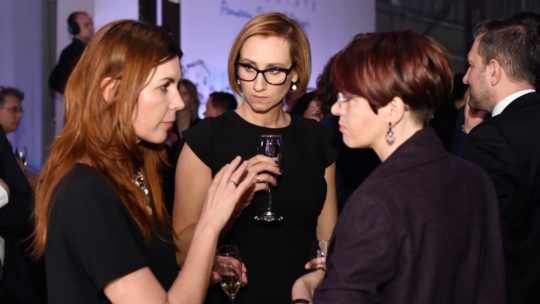 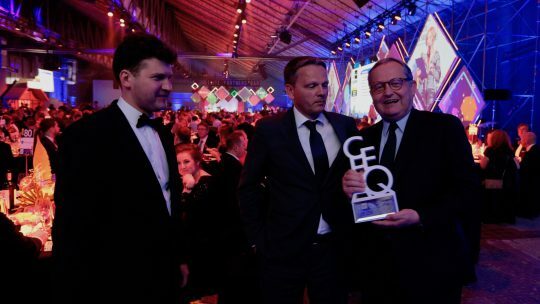 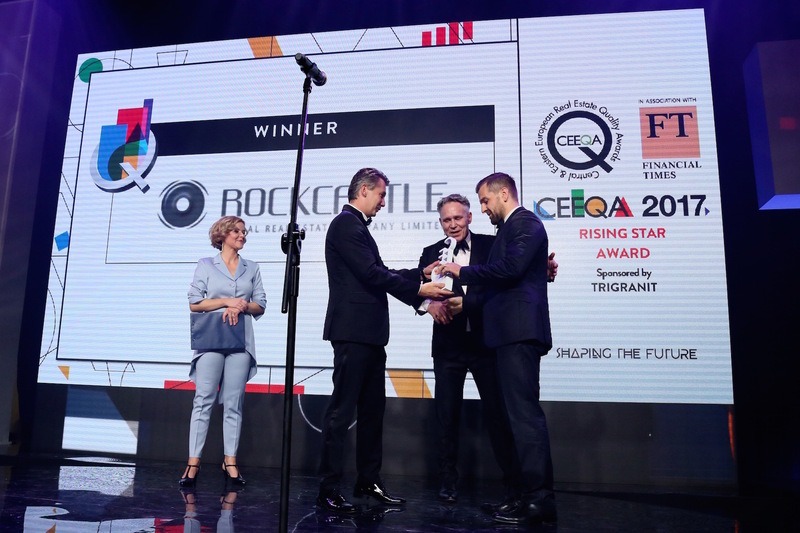 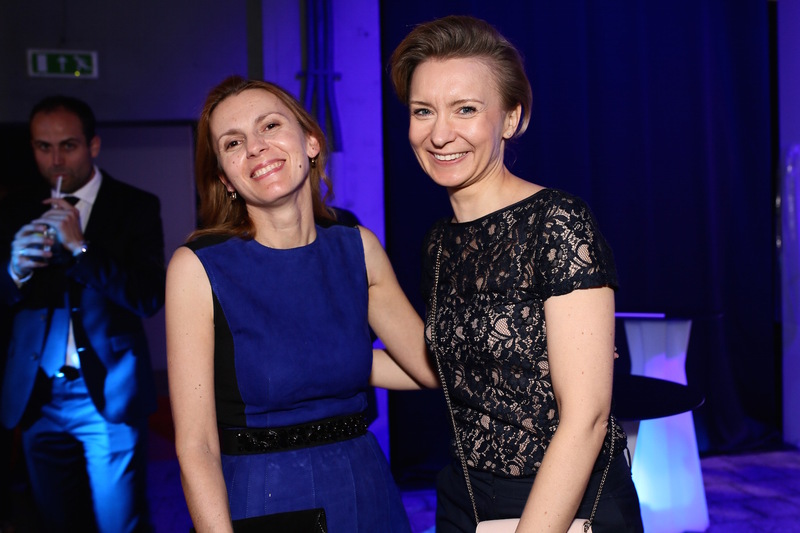 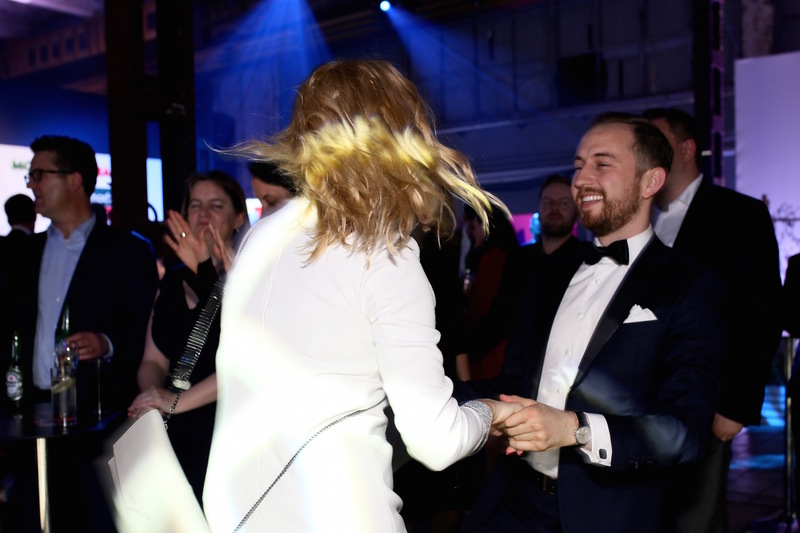 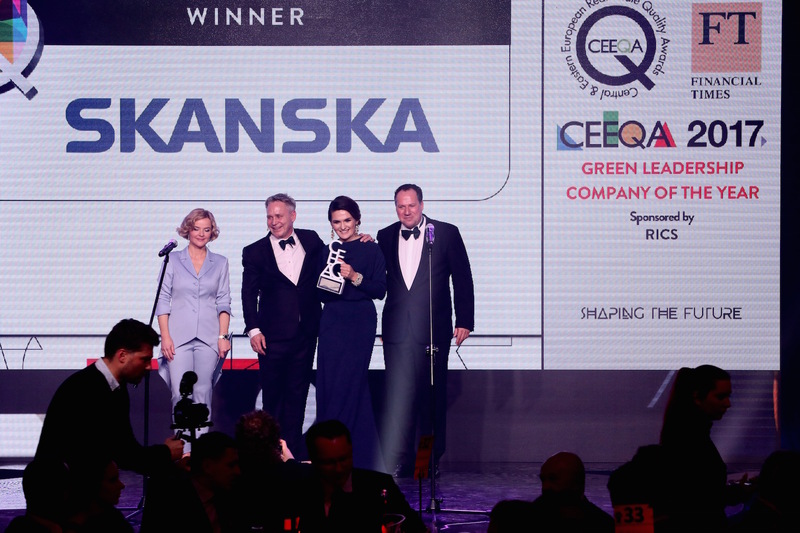 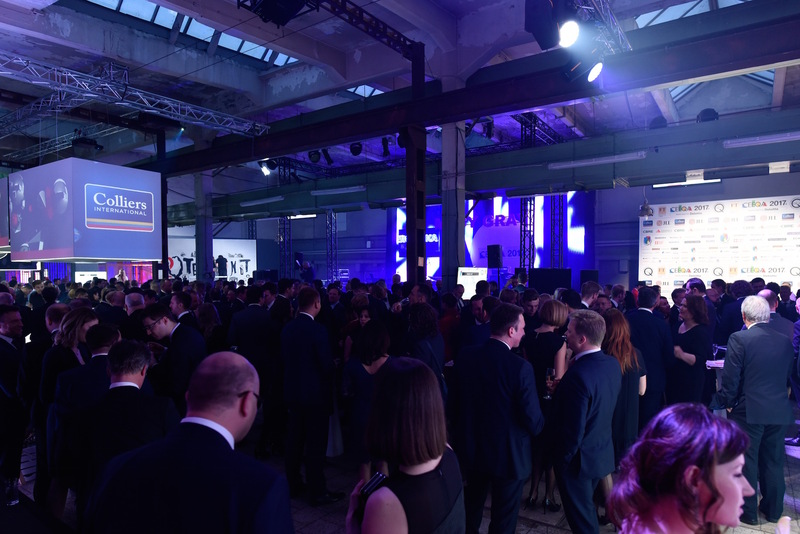 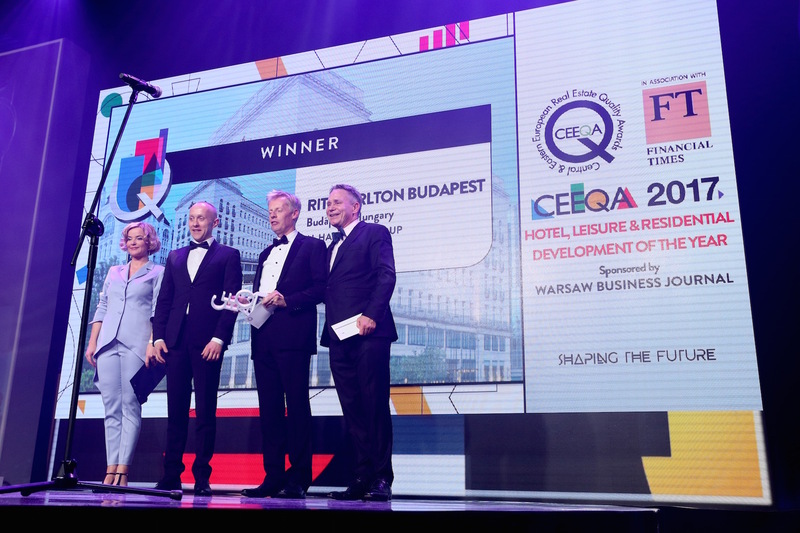 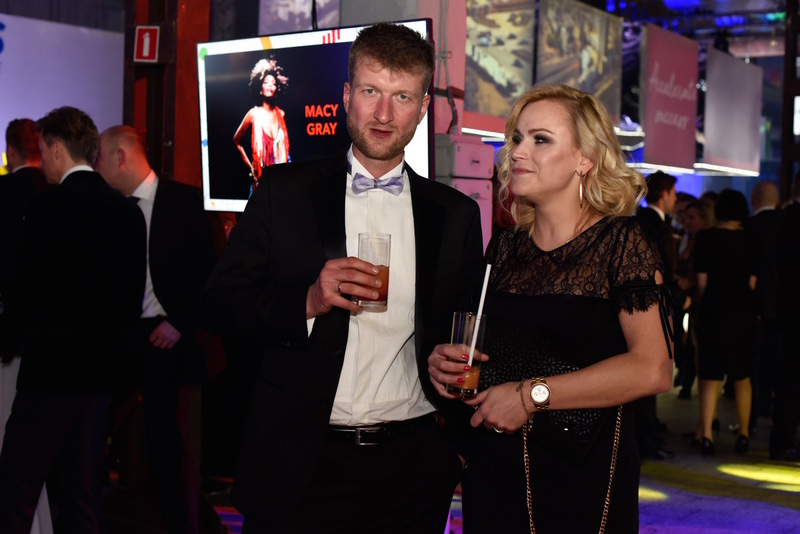 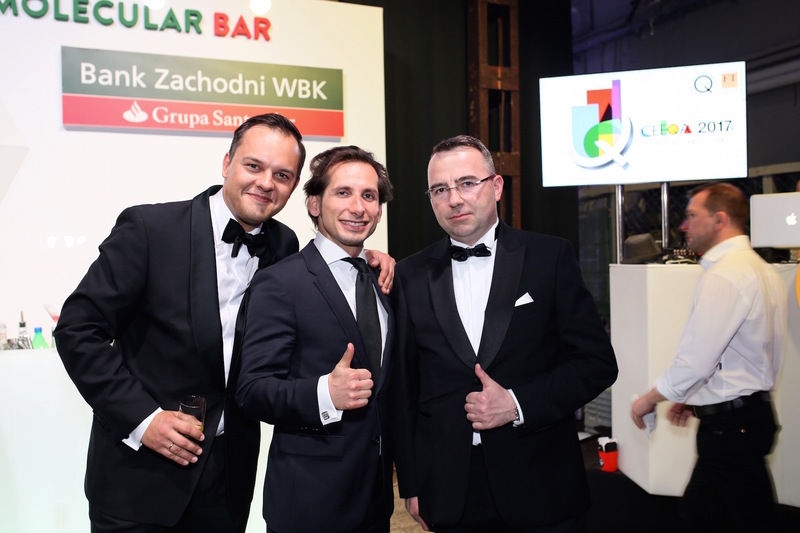 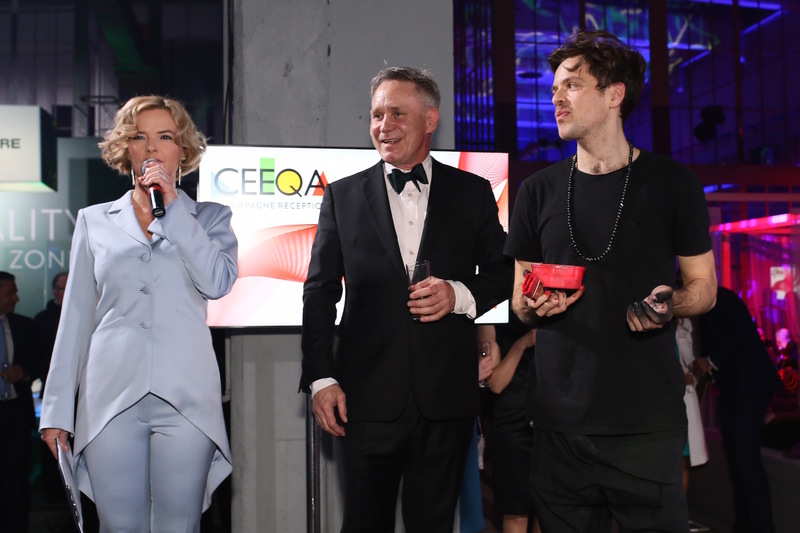 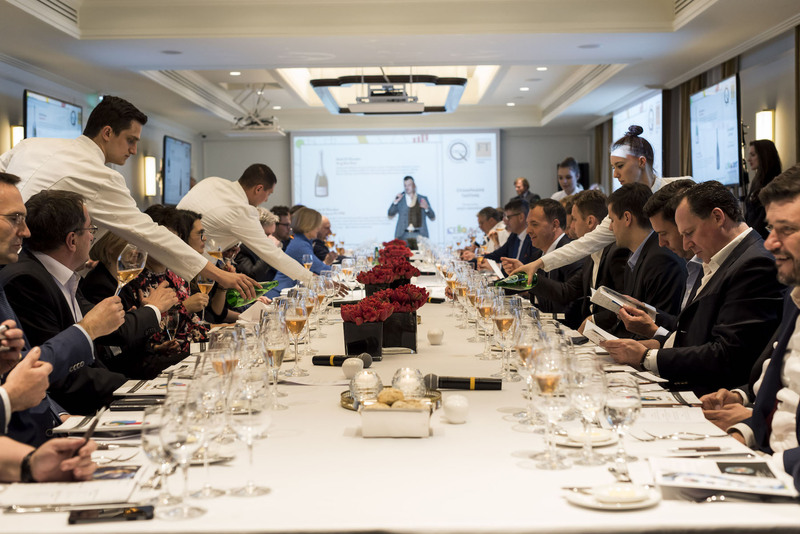 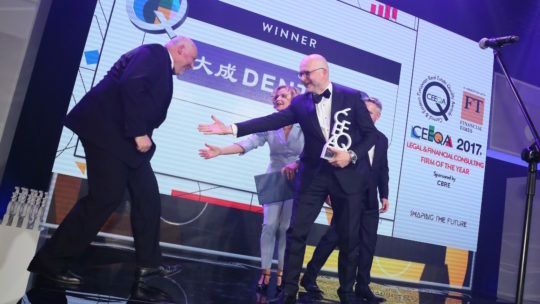 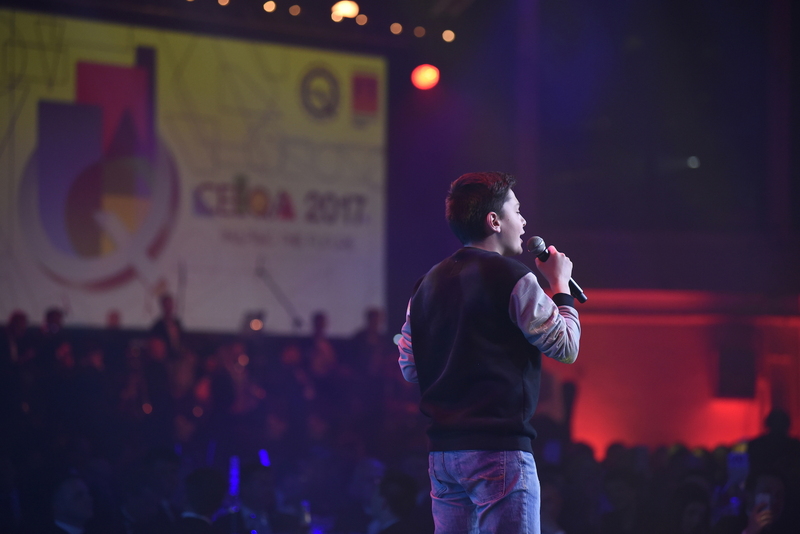 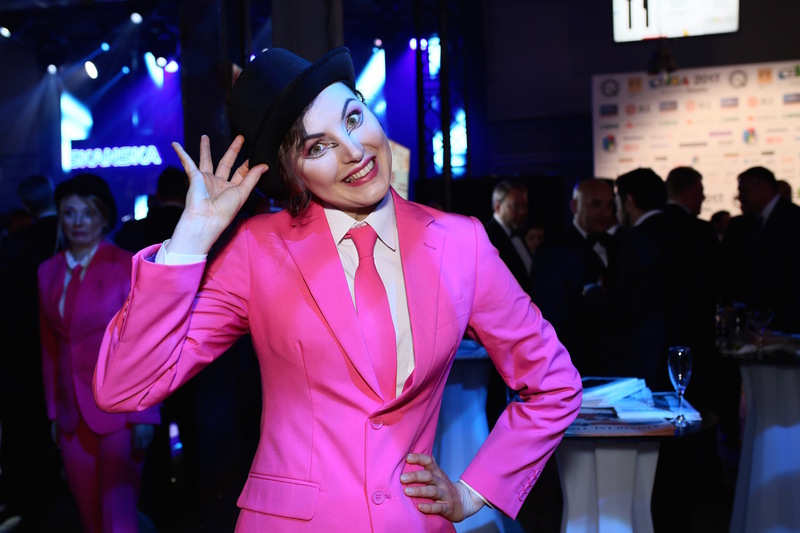 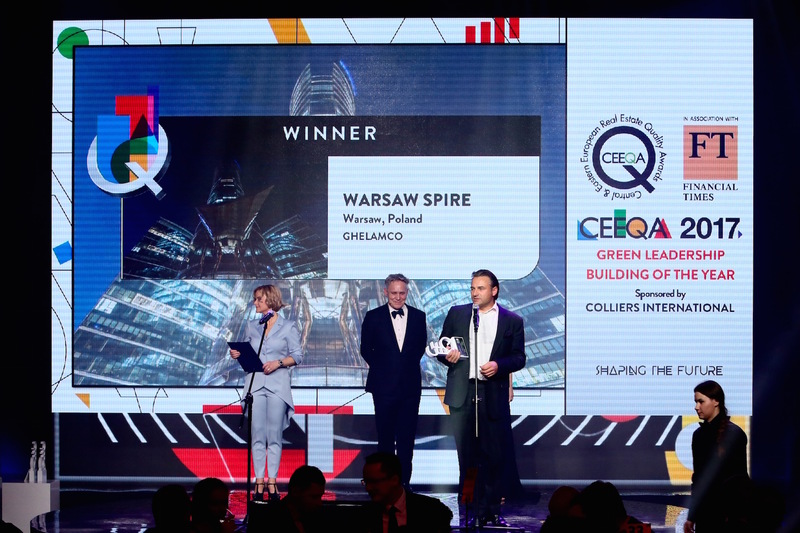 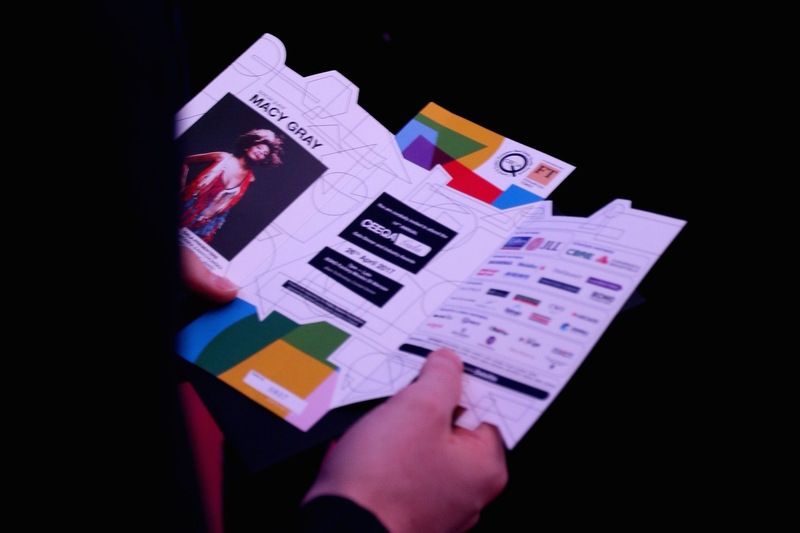 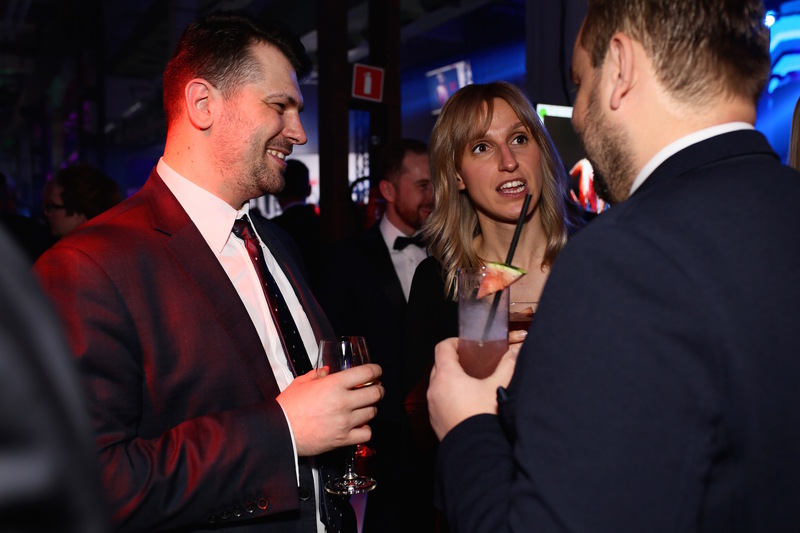 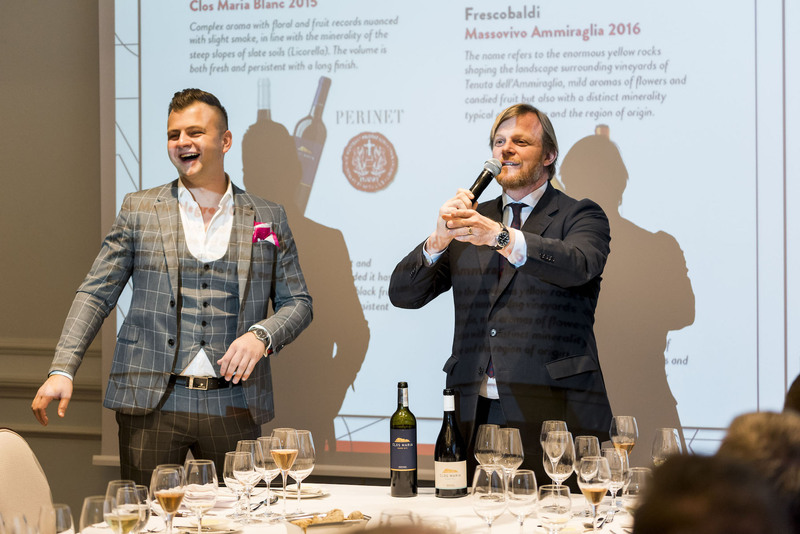 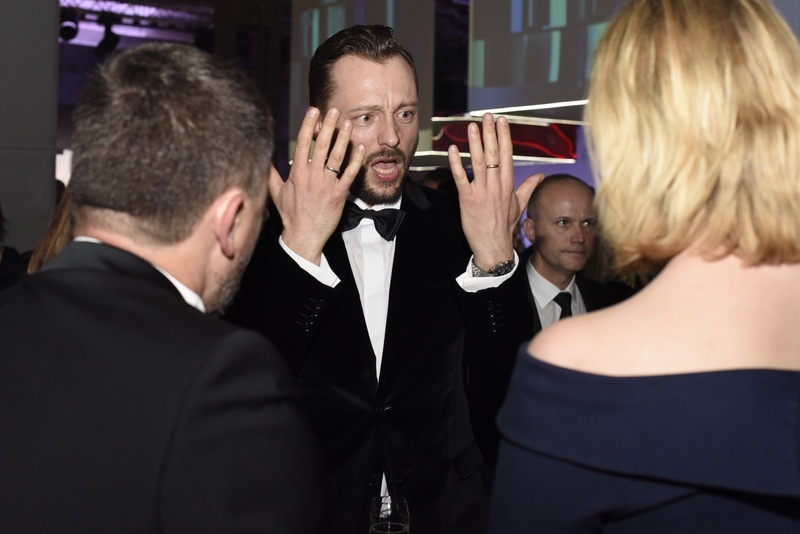 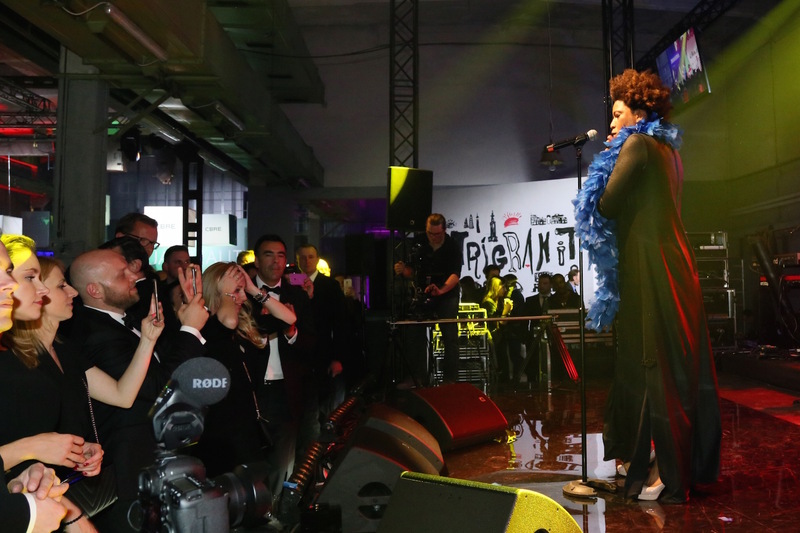 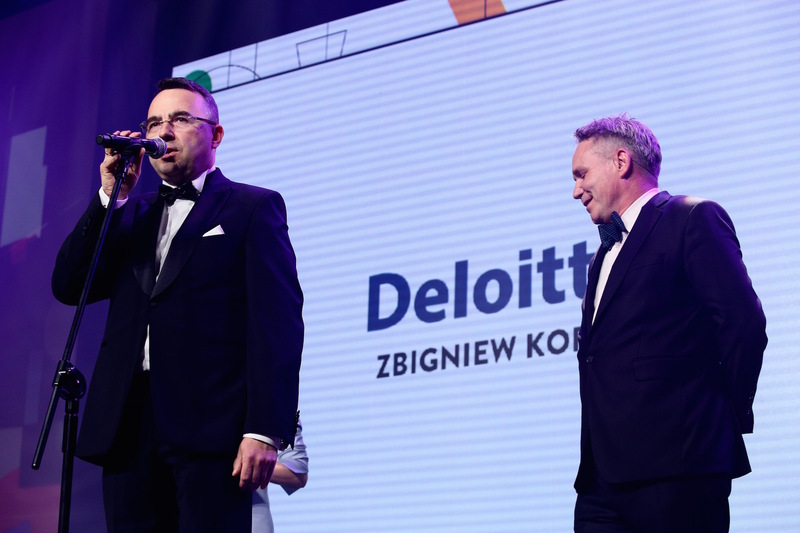 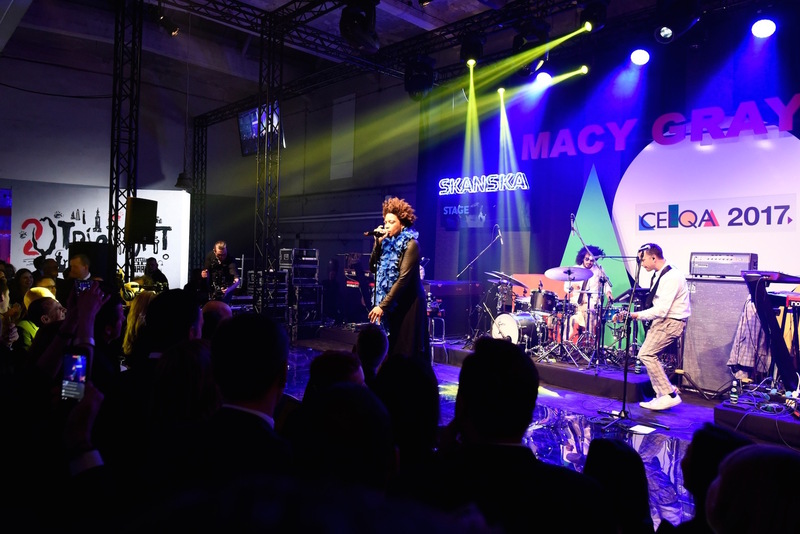 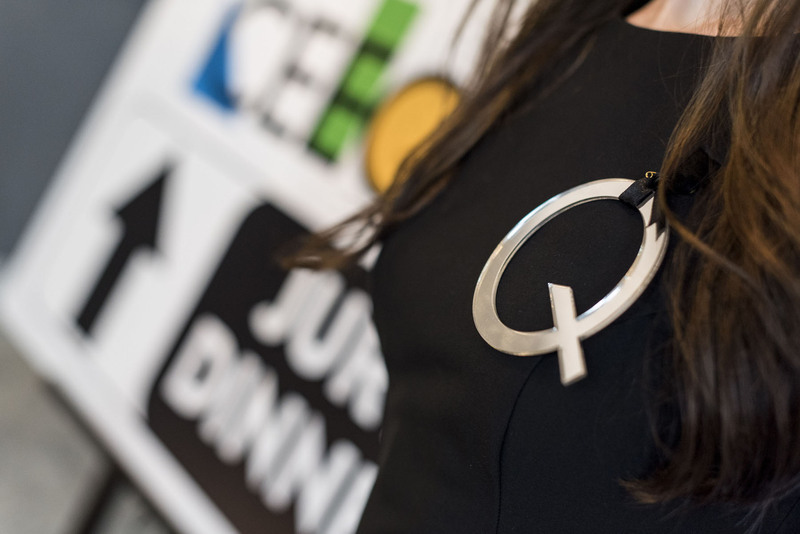 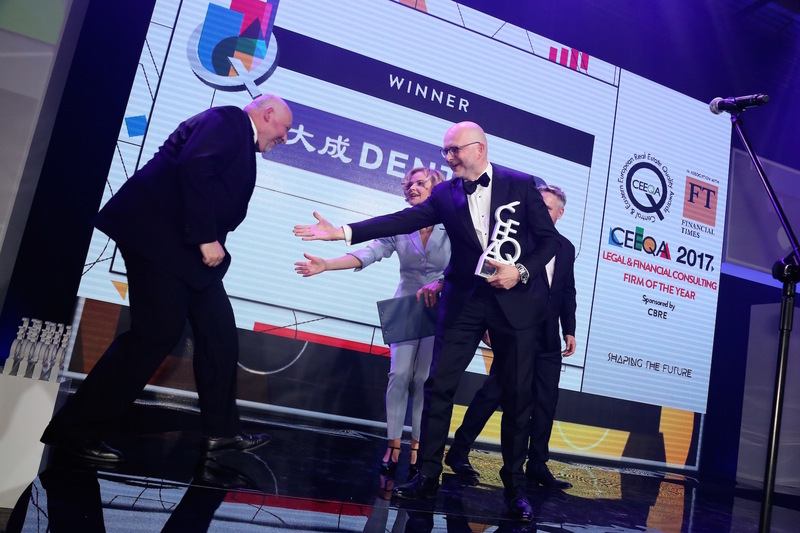 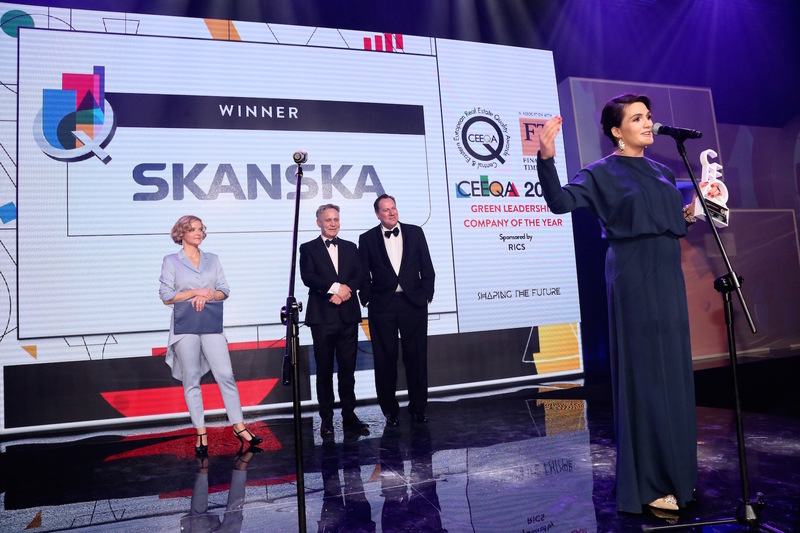 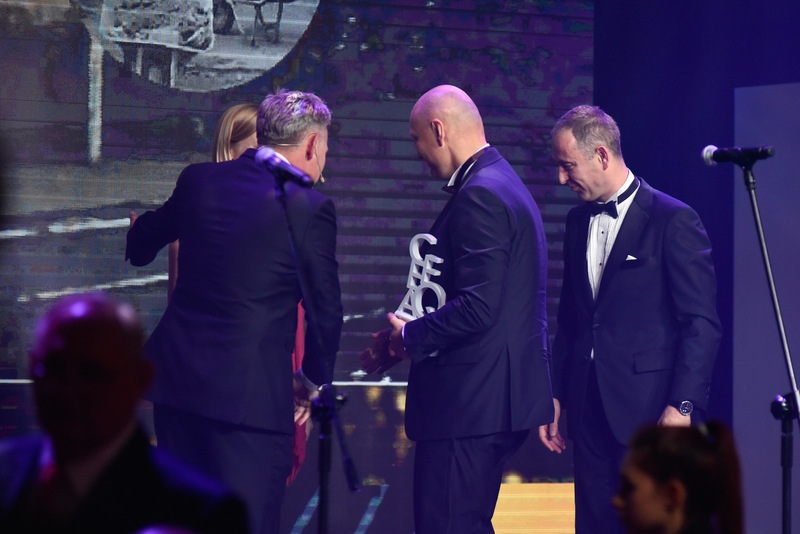 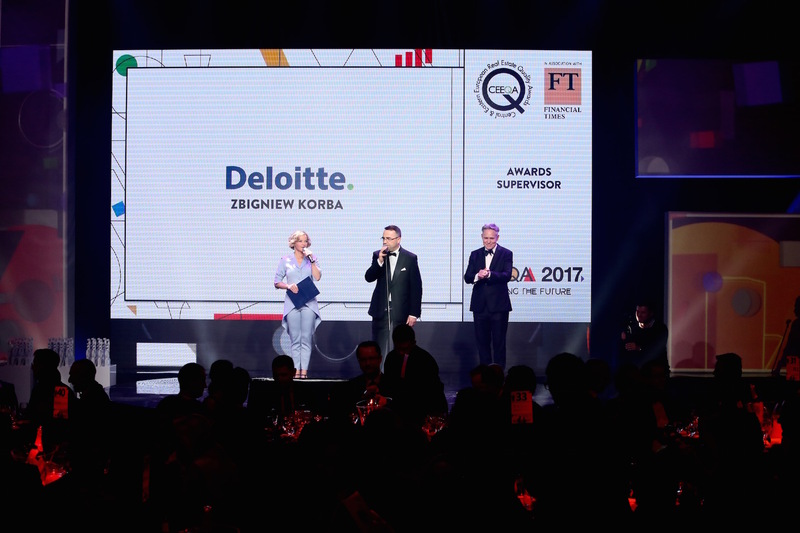 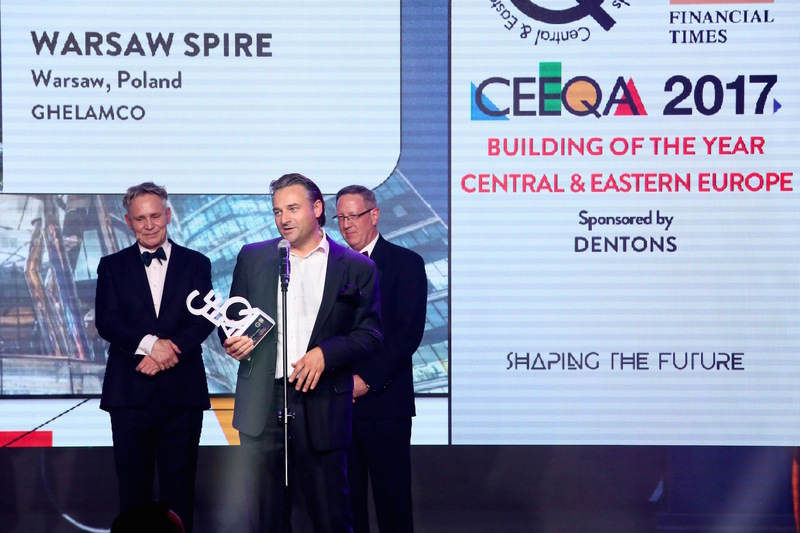 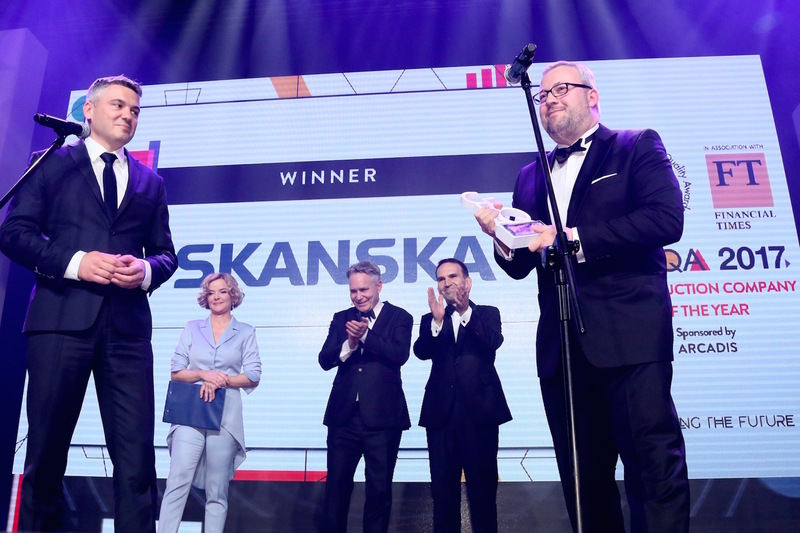 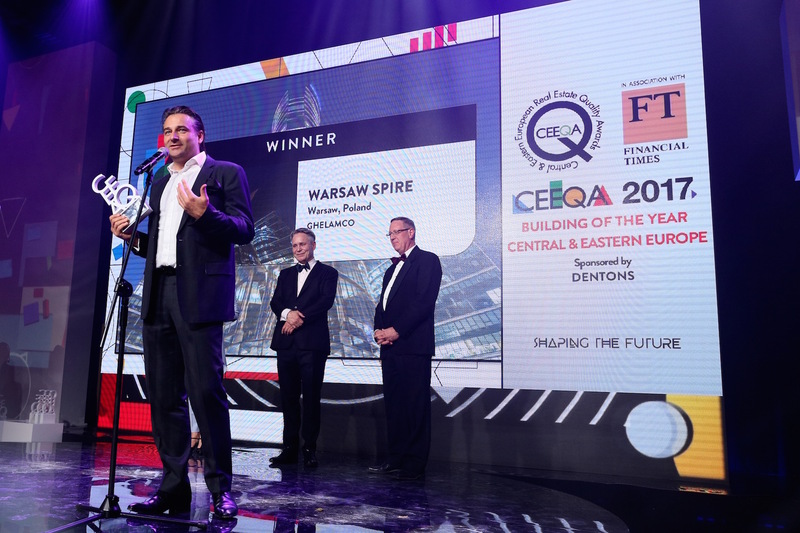 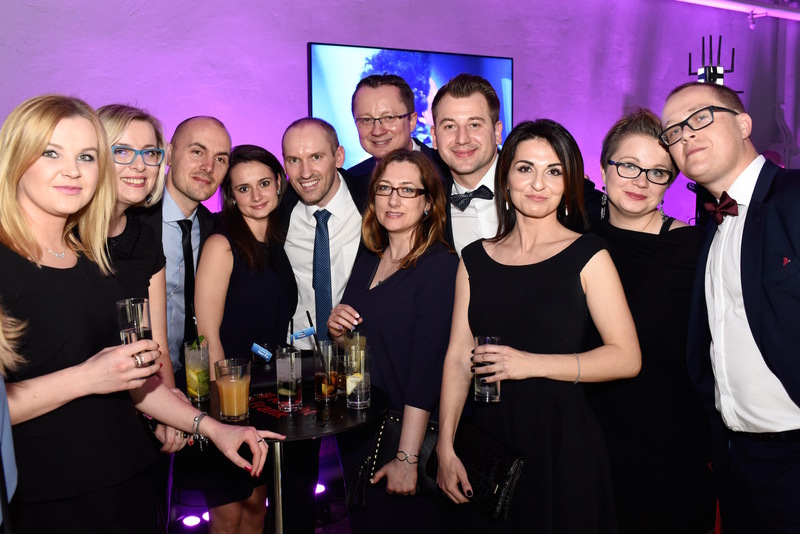 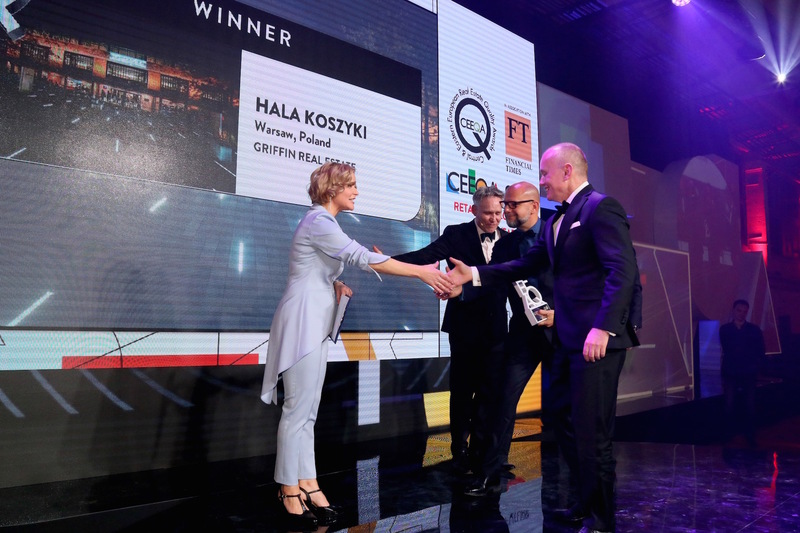 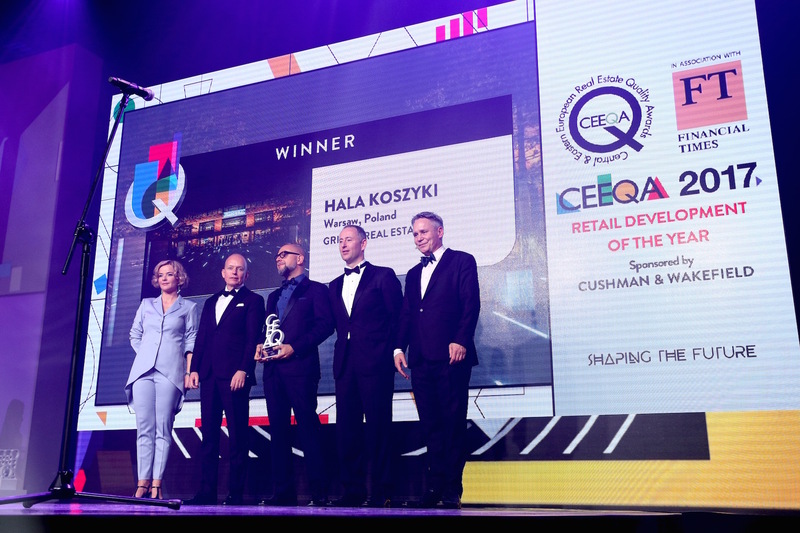 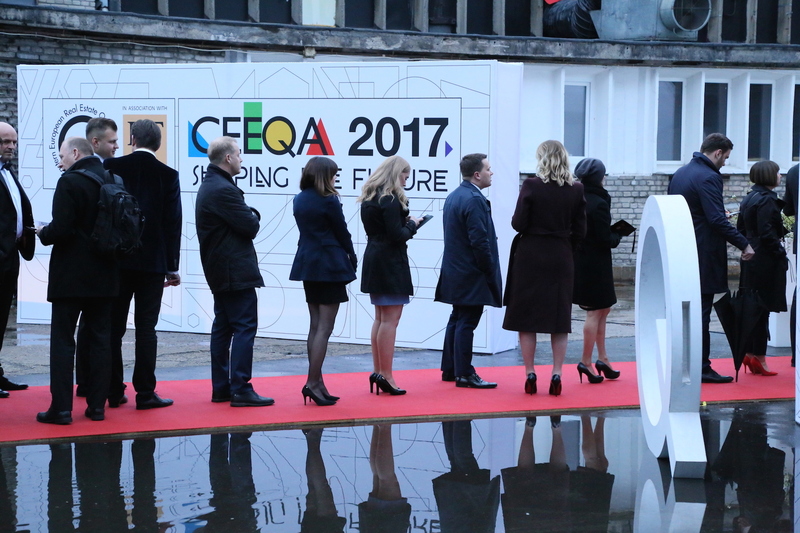 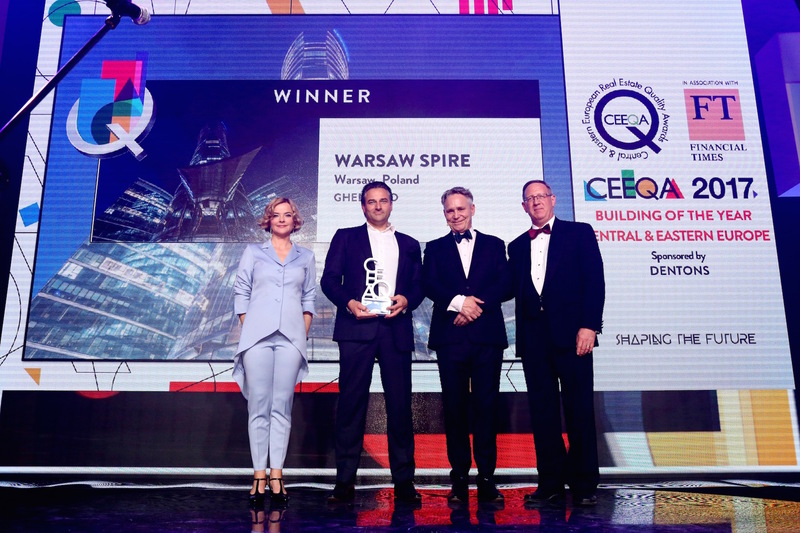 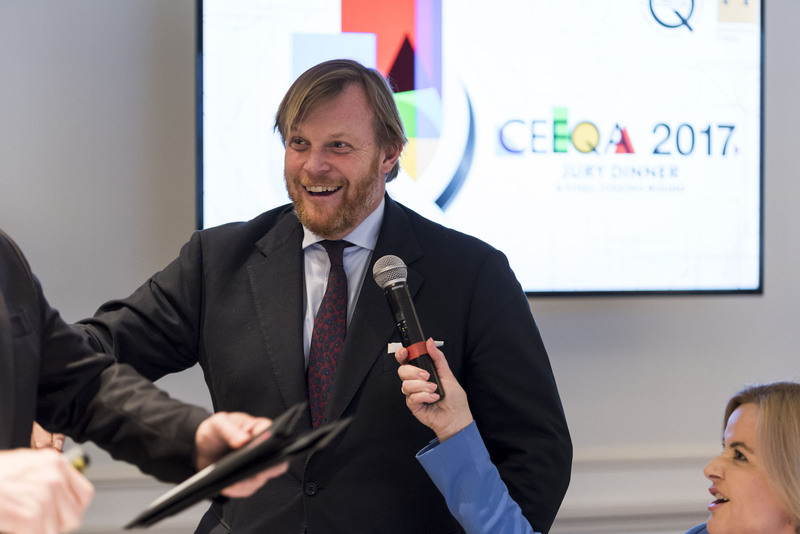 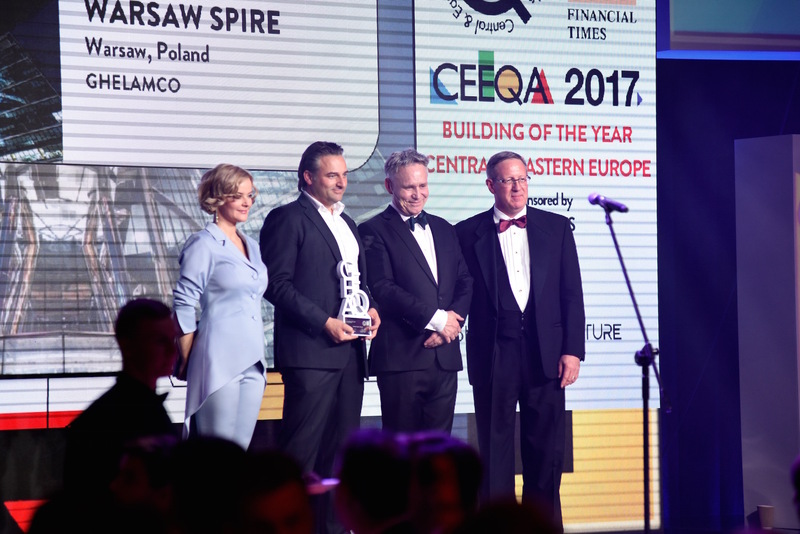 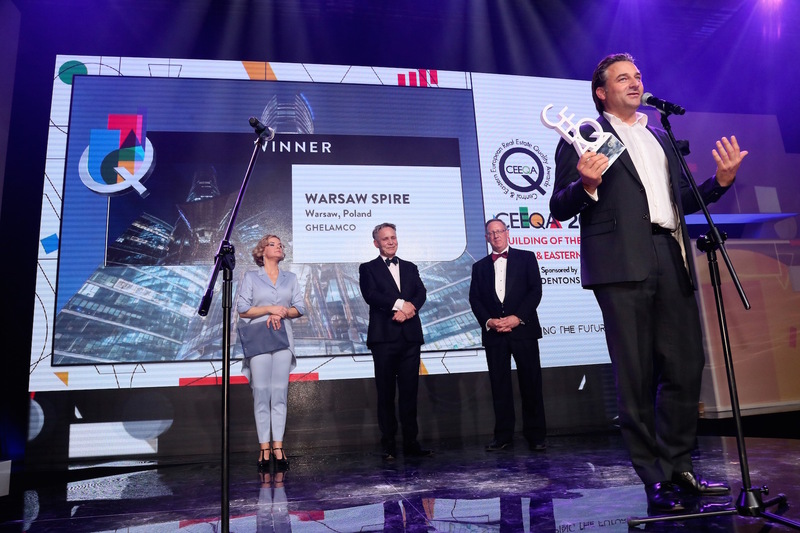 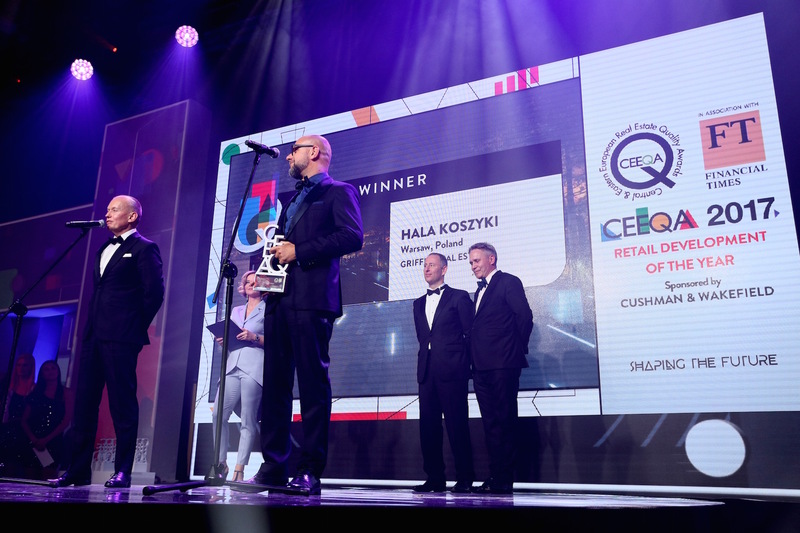 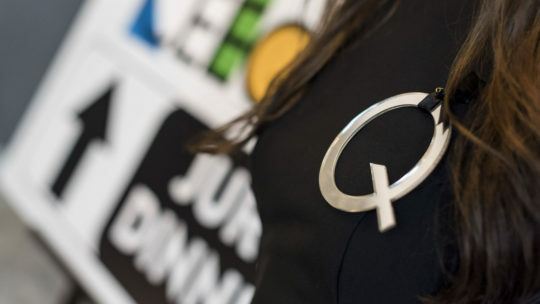 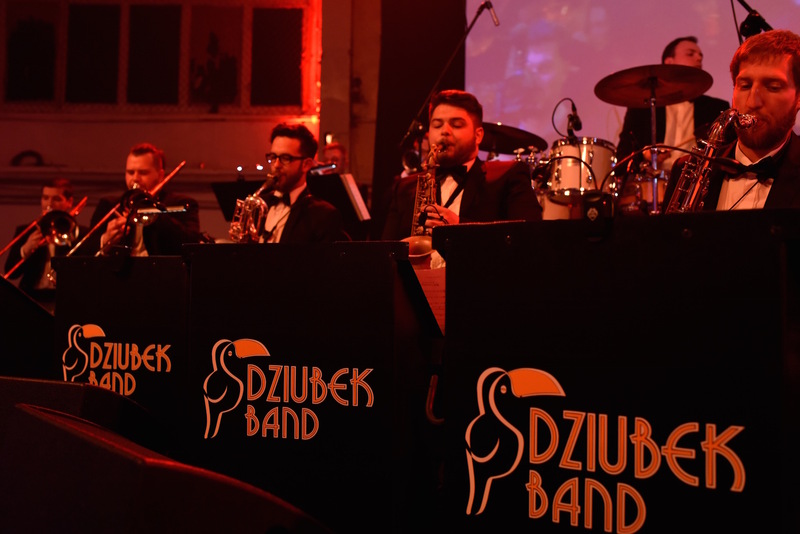 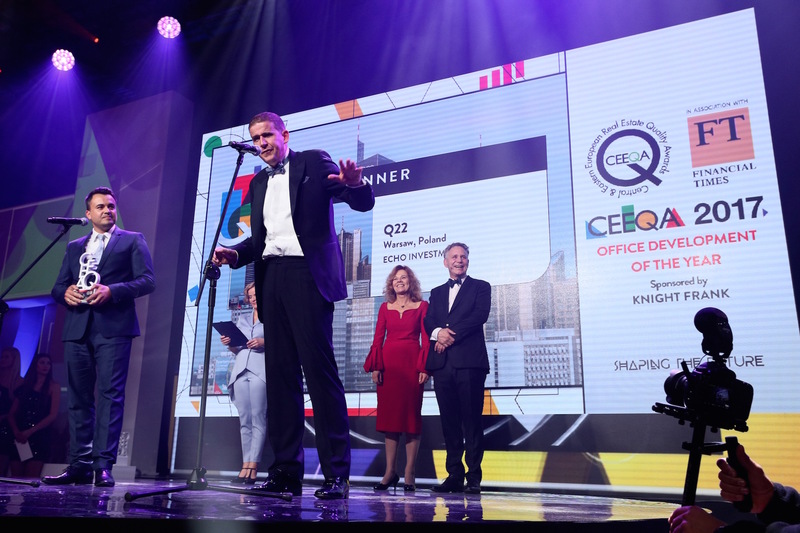 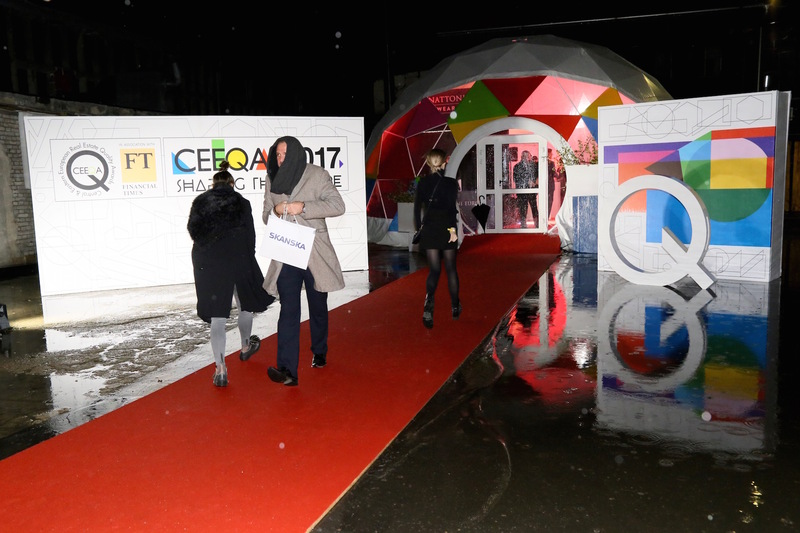 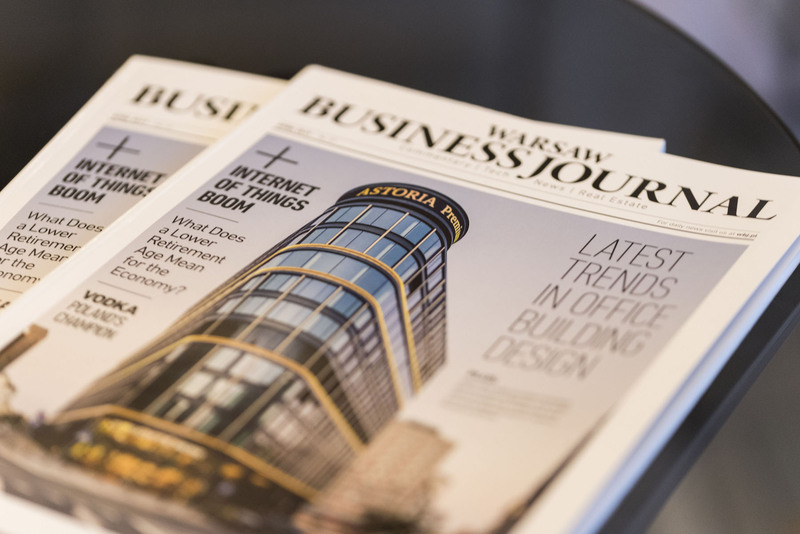 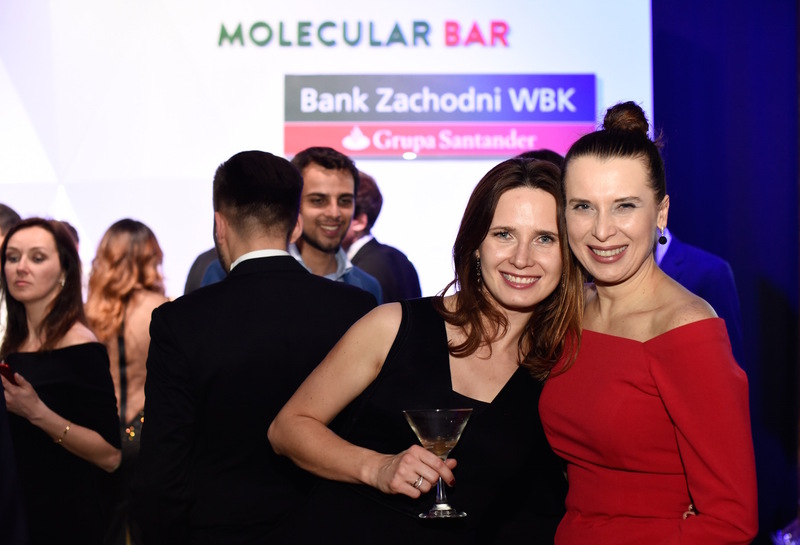 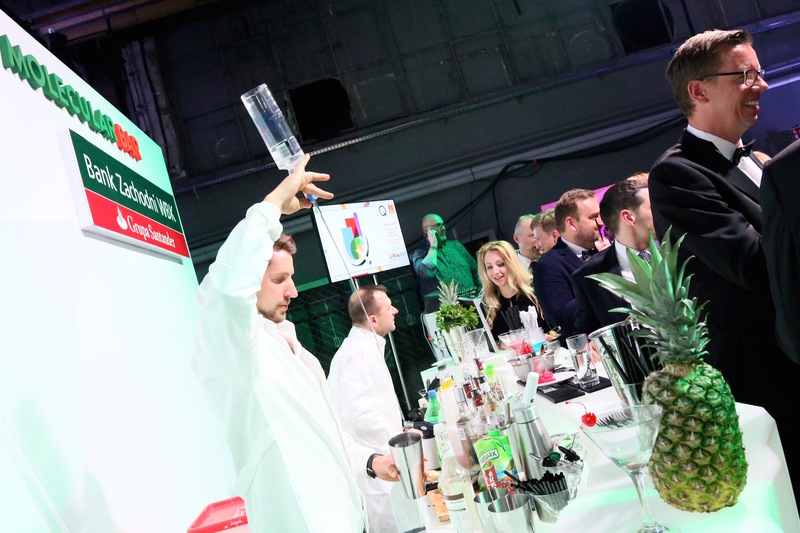 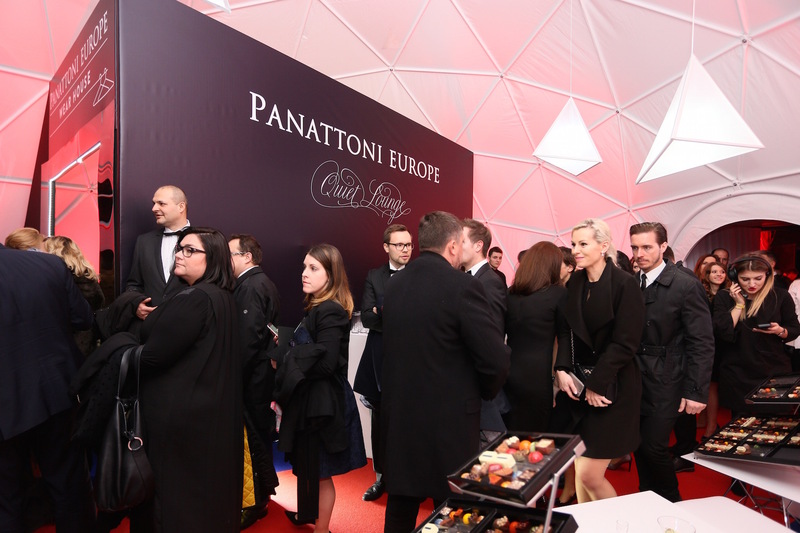 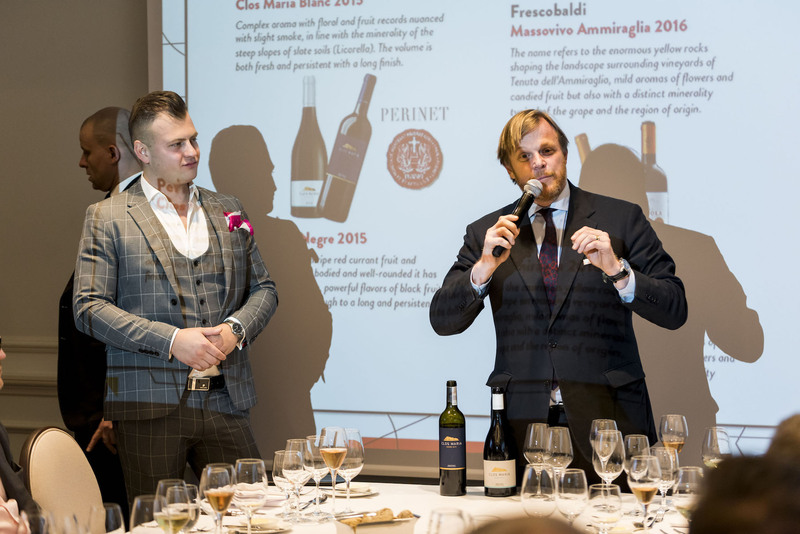 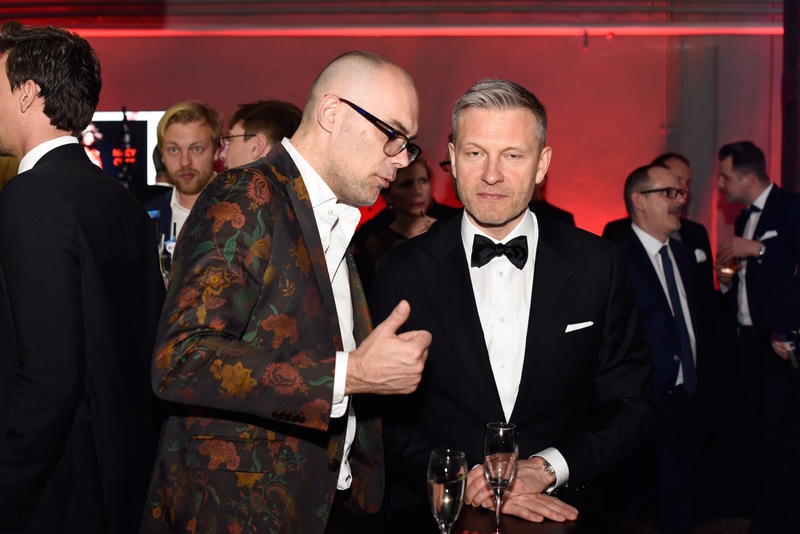 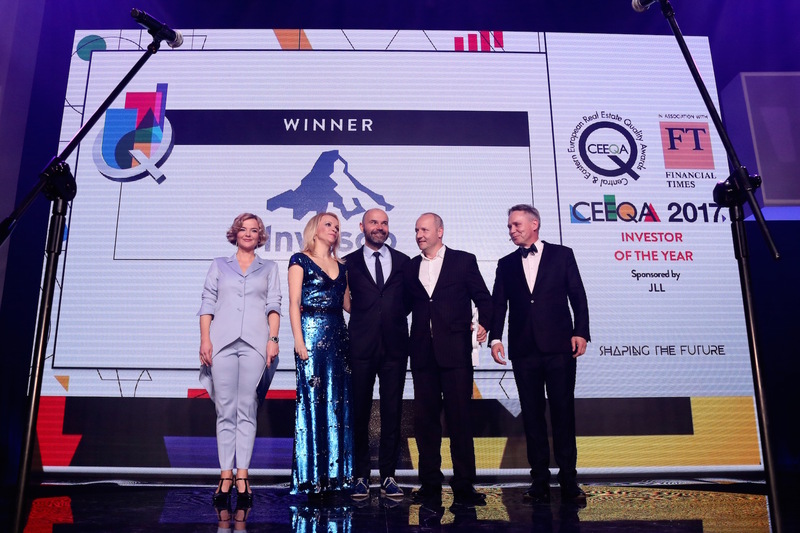 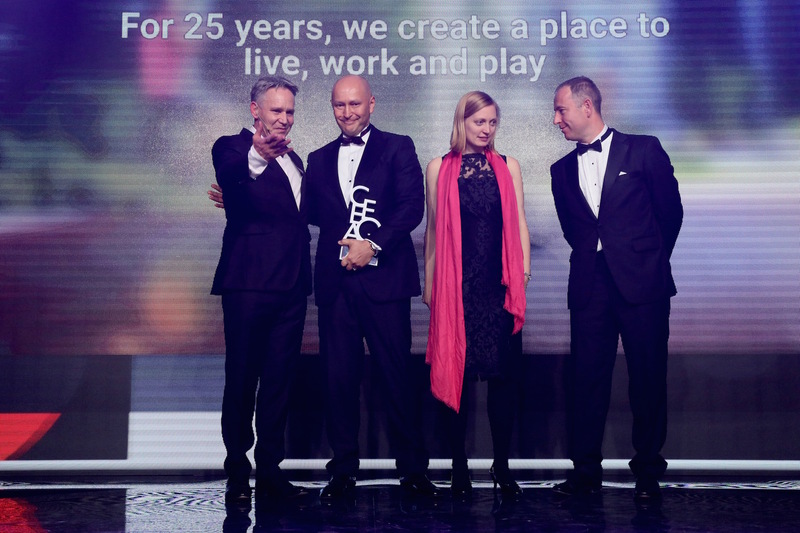 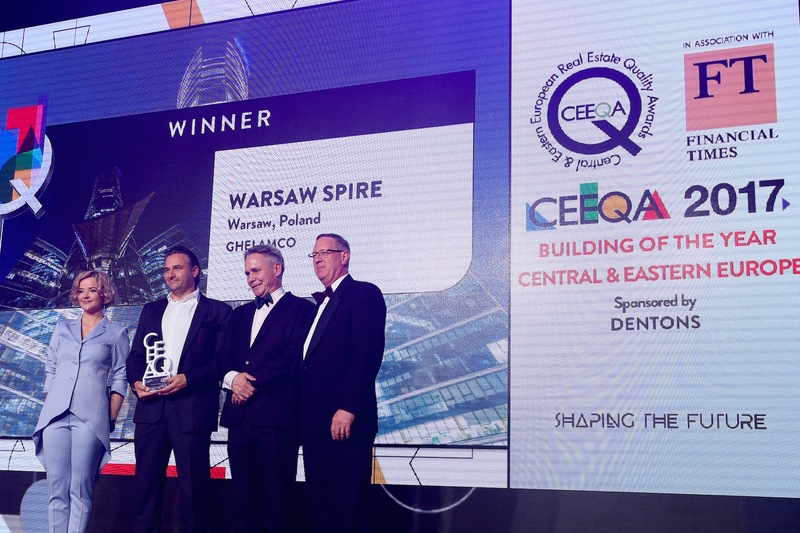 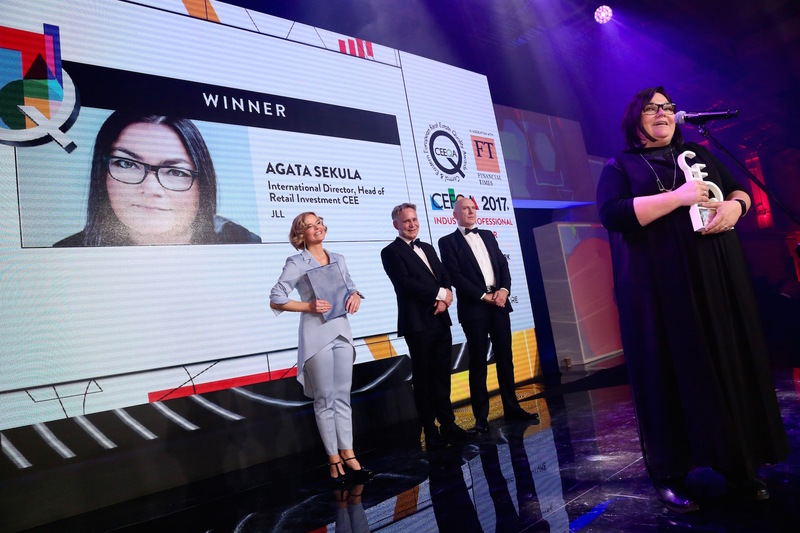 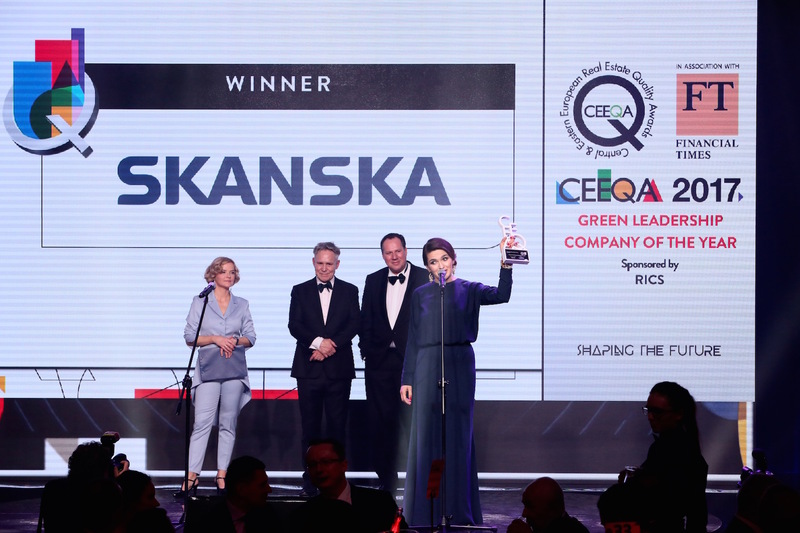 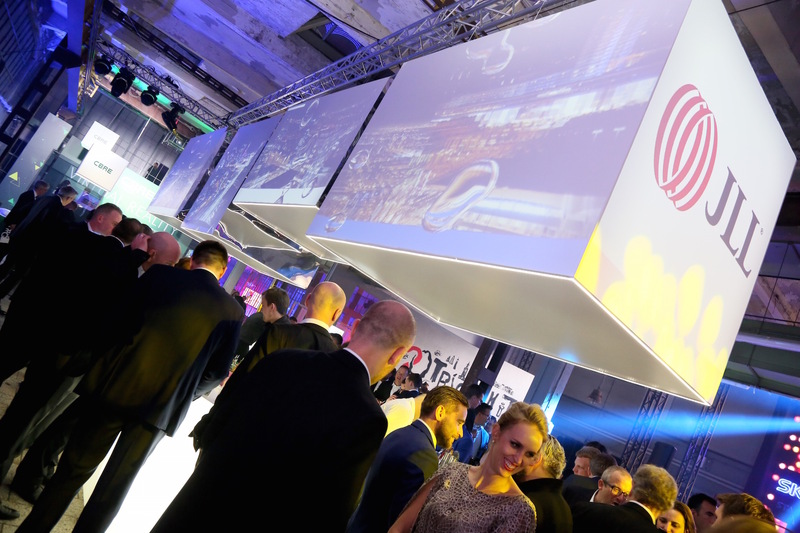 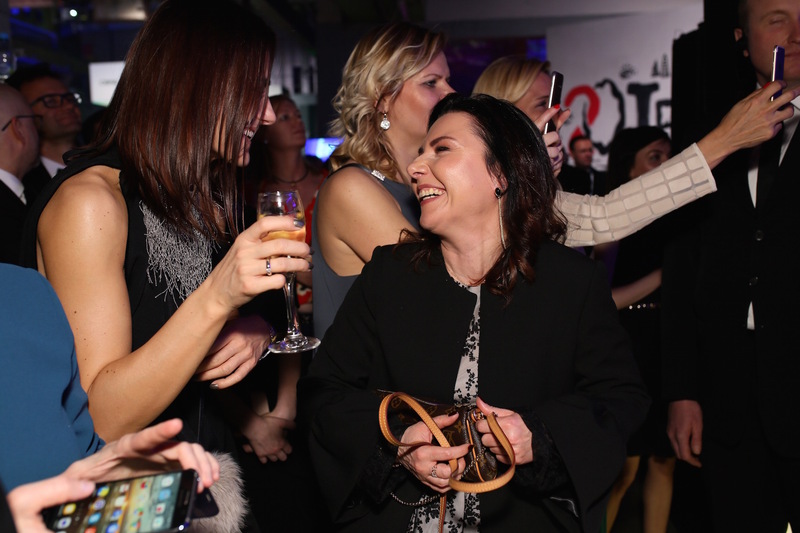 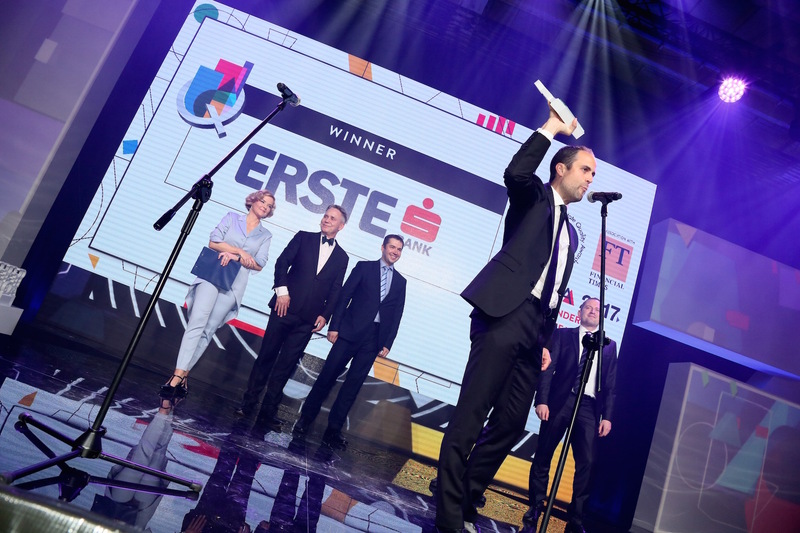 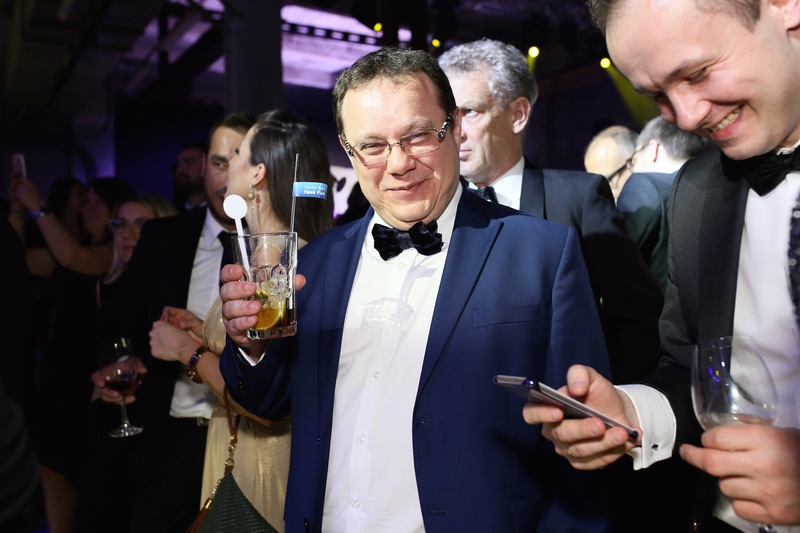 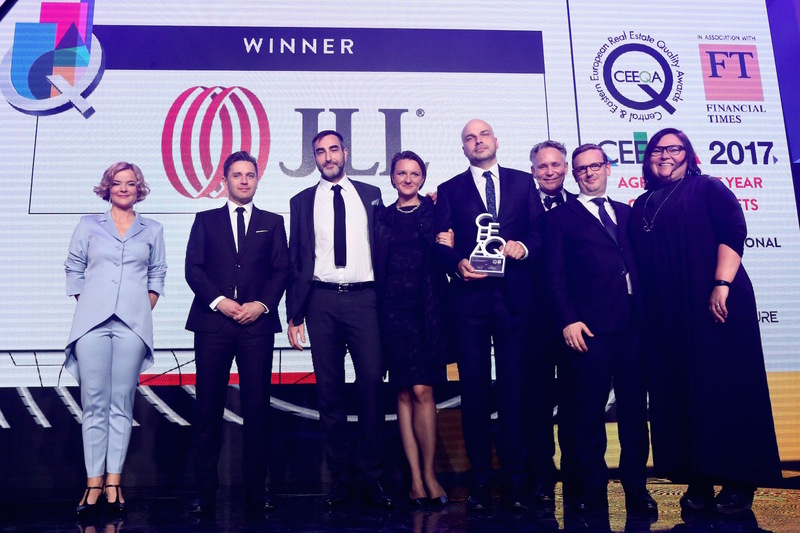 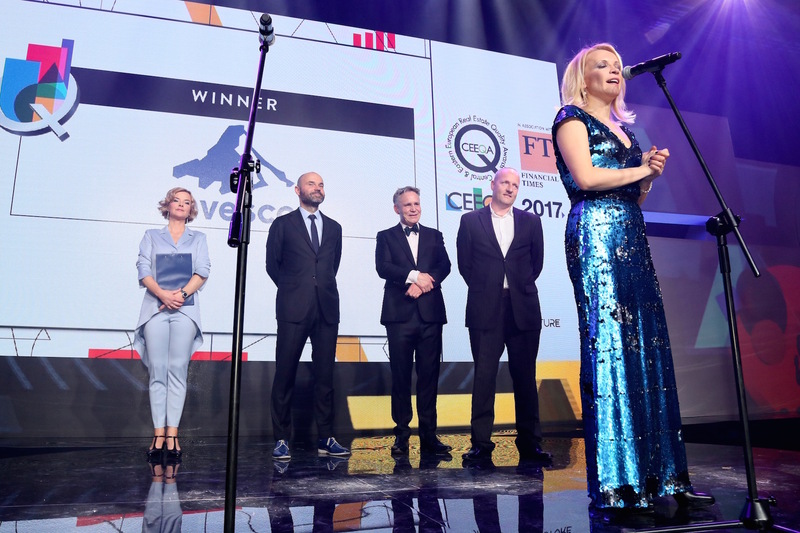 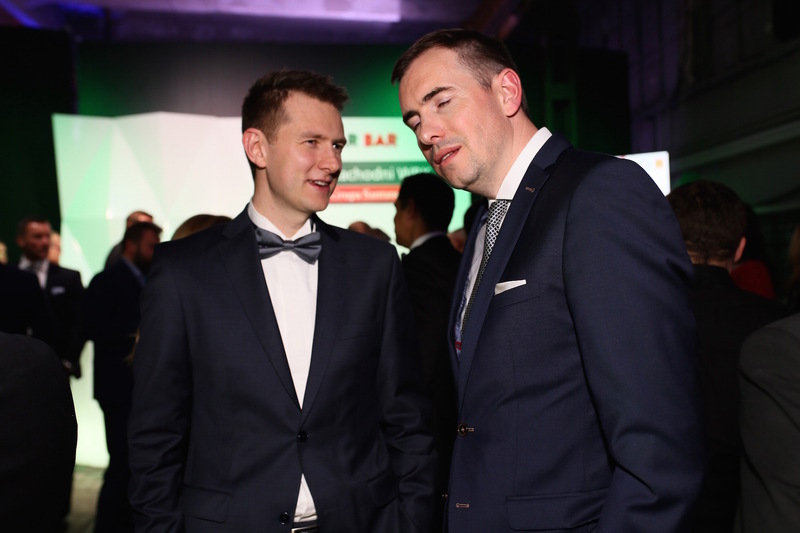 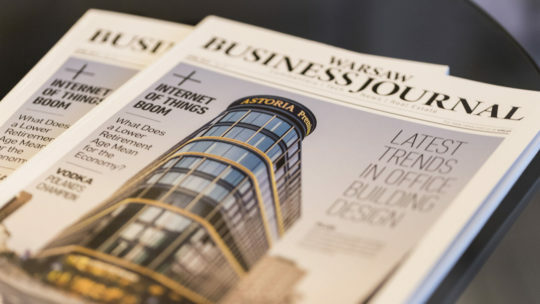 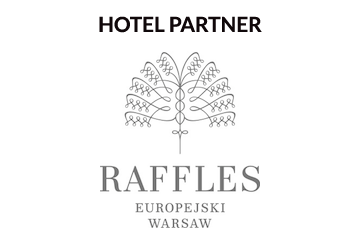 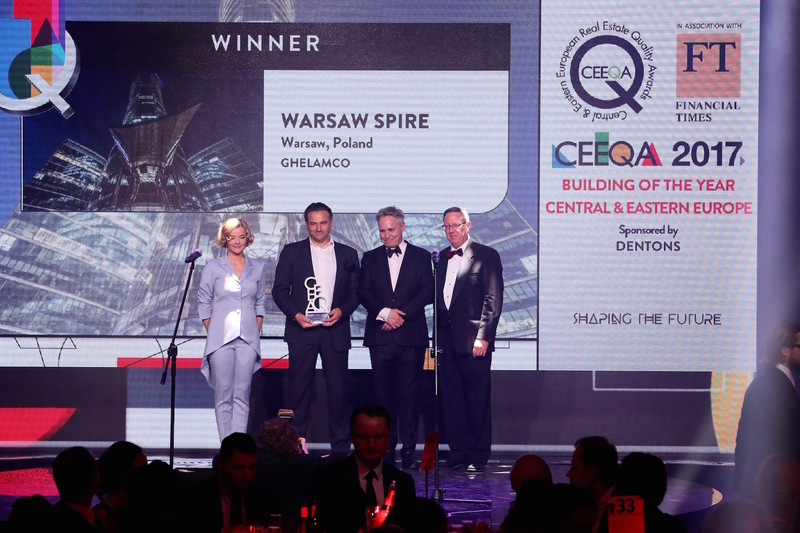 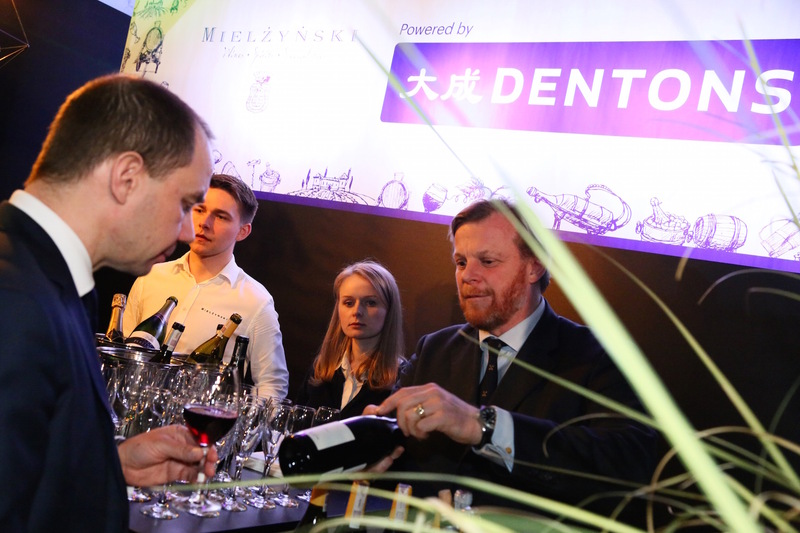 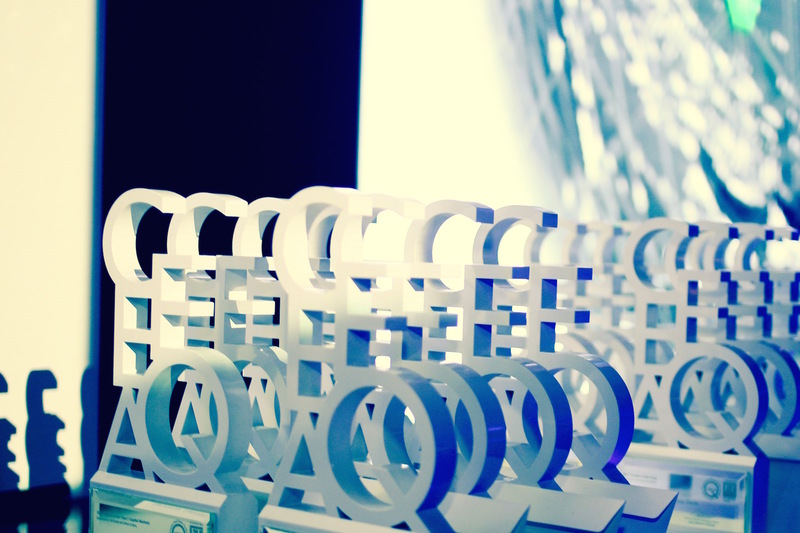 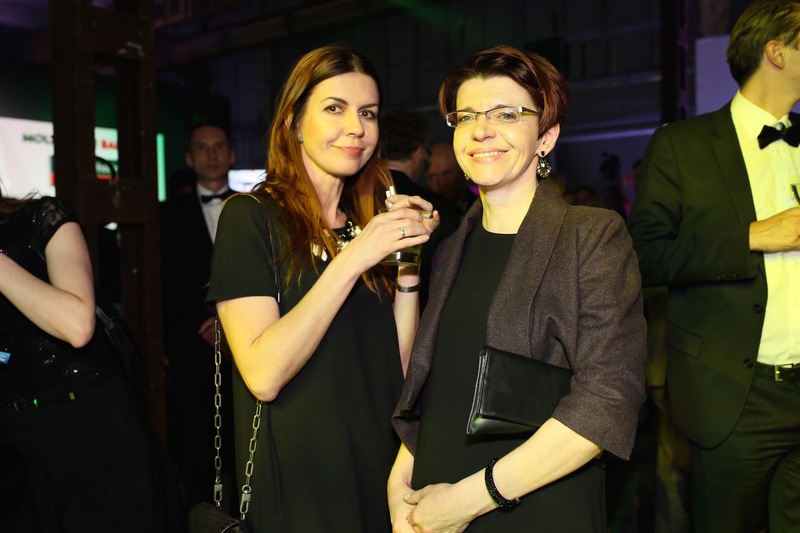 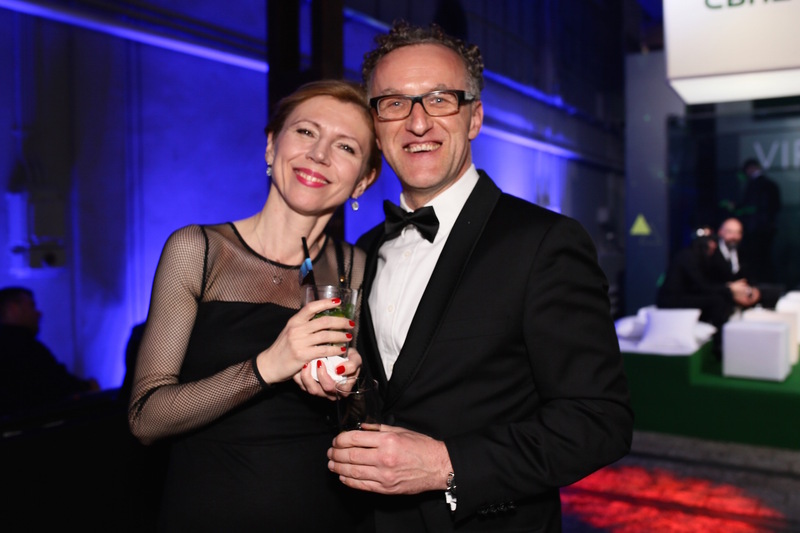 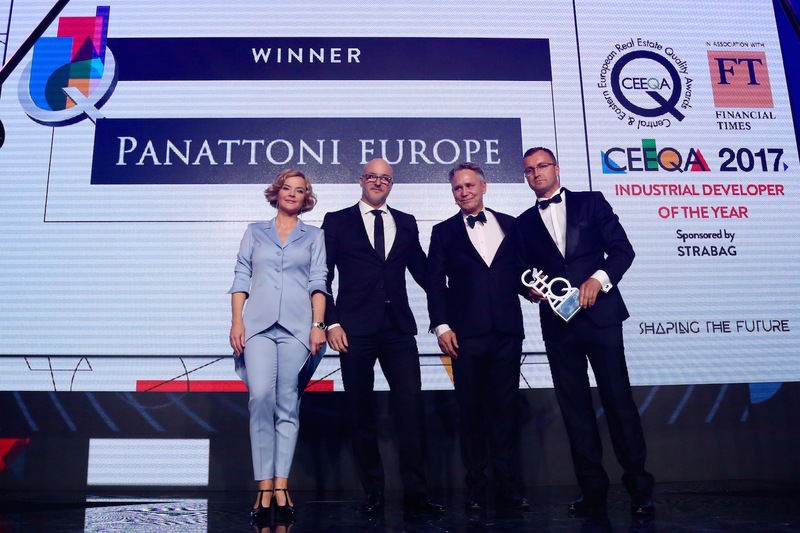 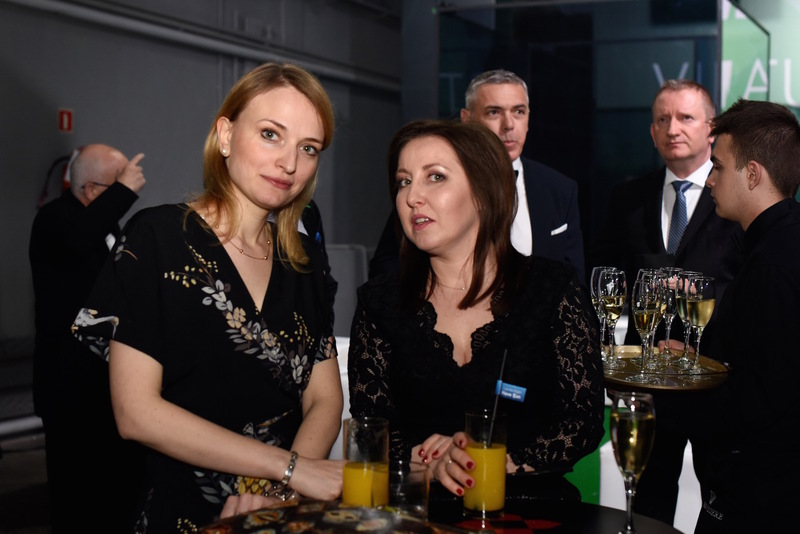 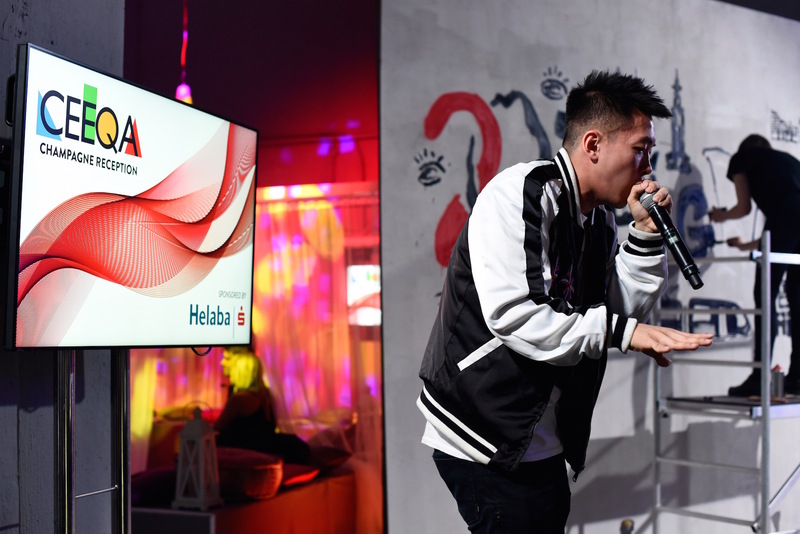 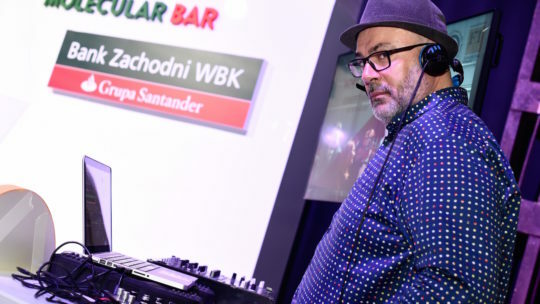 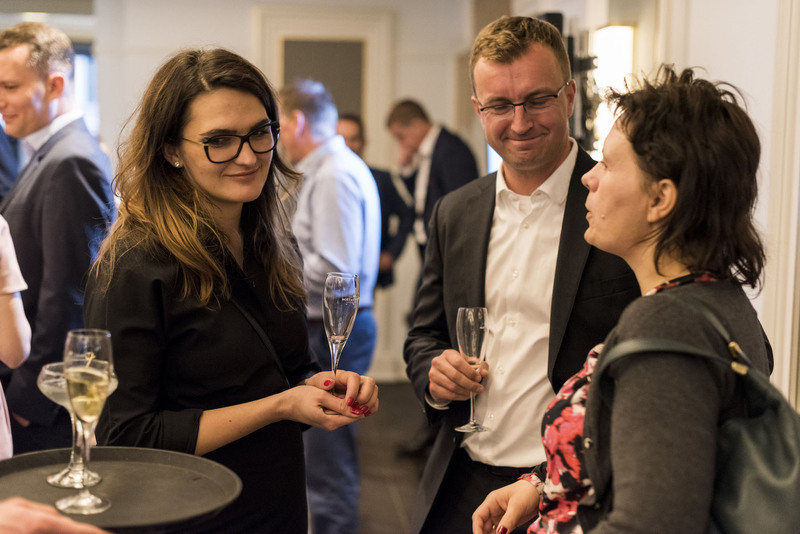 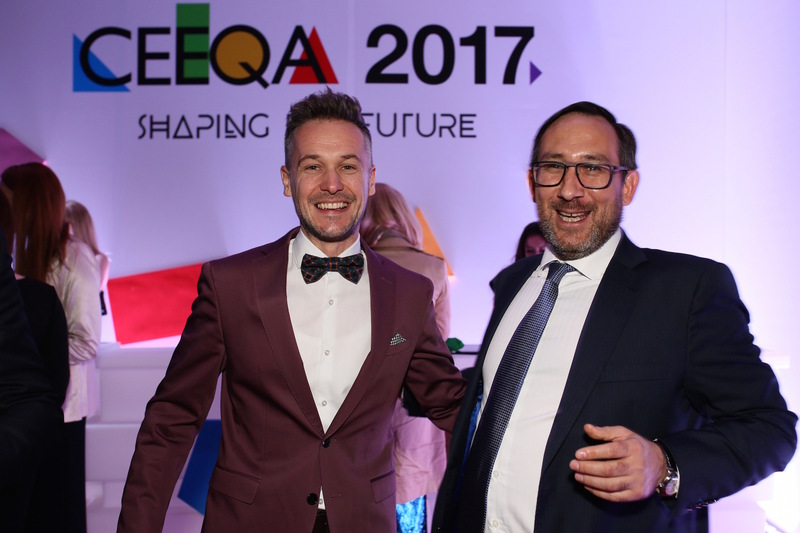 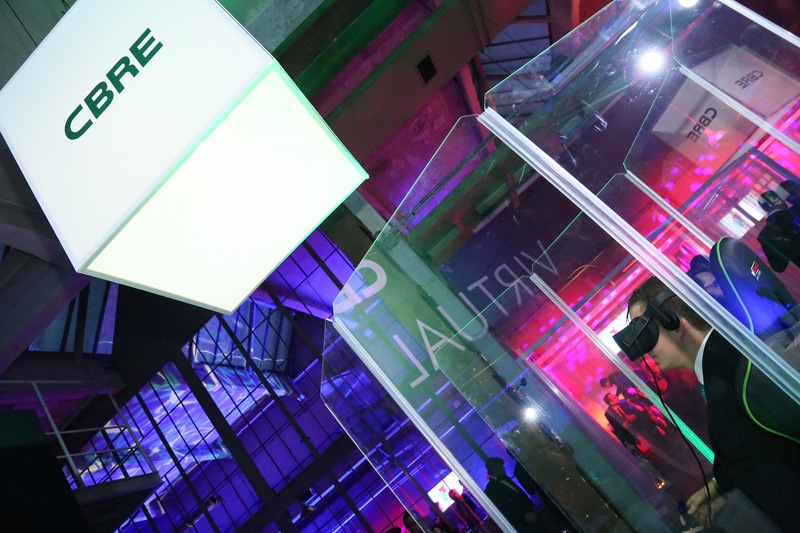 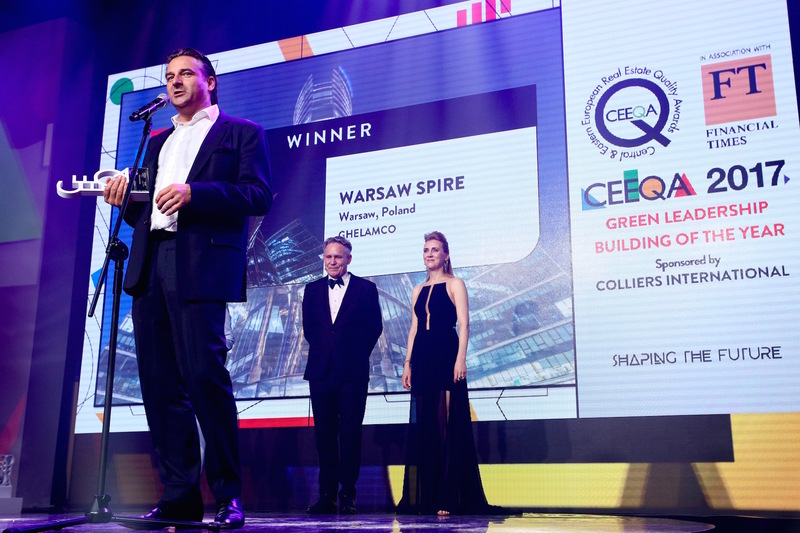 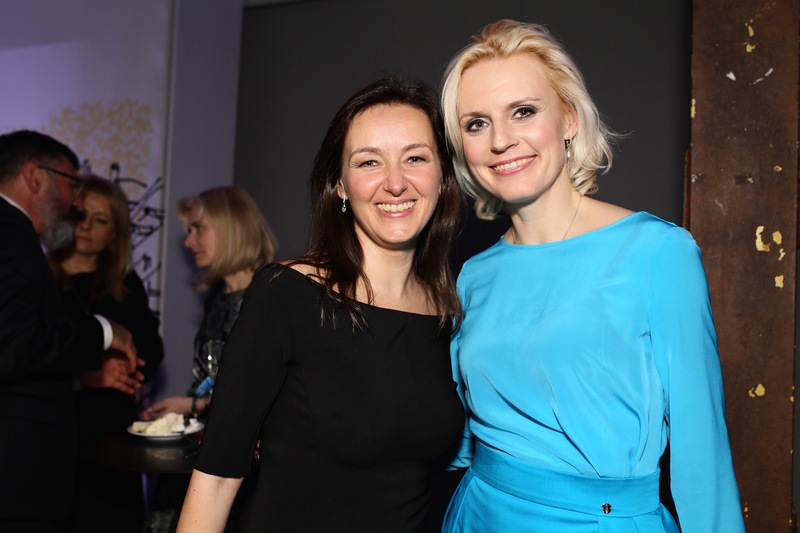 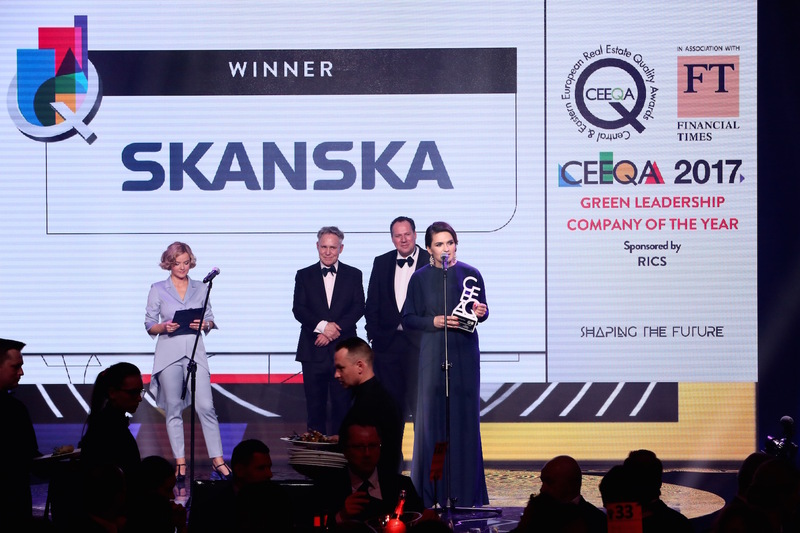 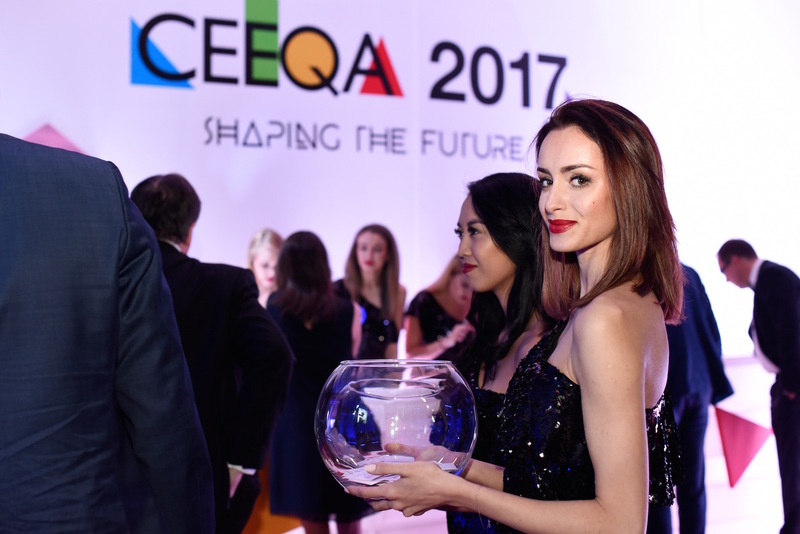 Following the announcement of the shortlist on 27th March 2018, the awards in all categories are presented to the winners at the CEEQA Gala in Warsaw on 25th April. 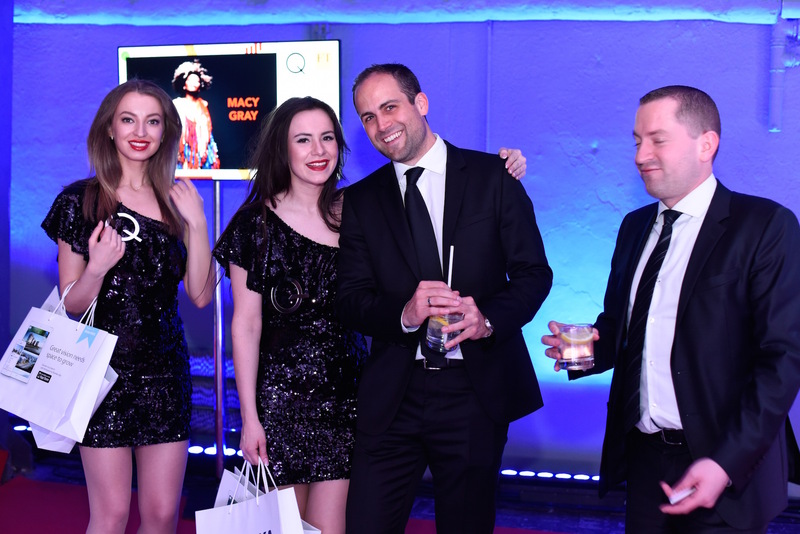 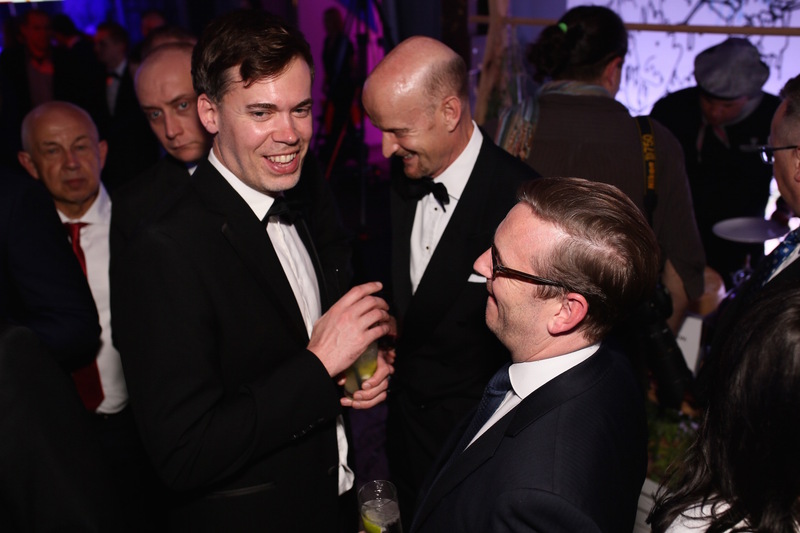 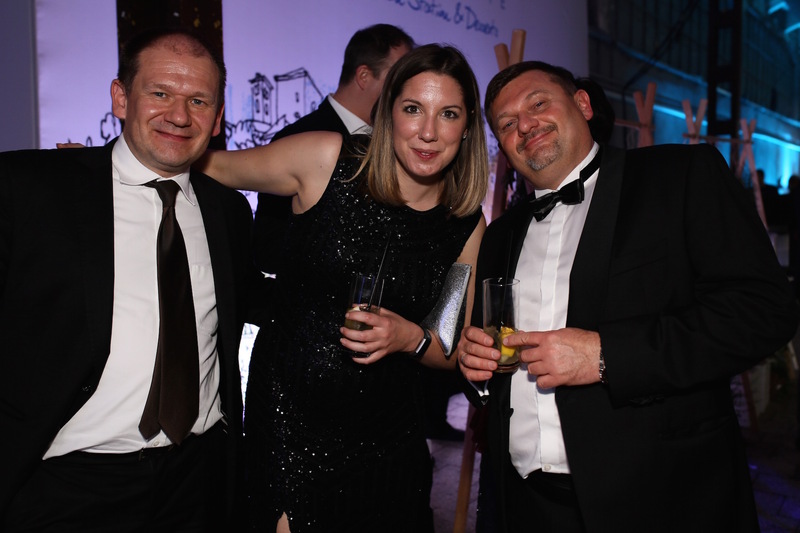 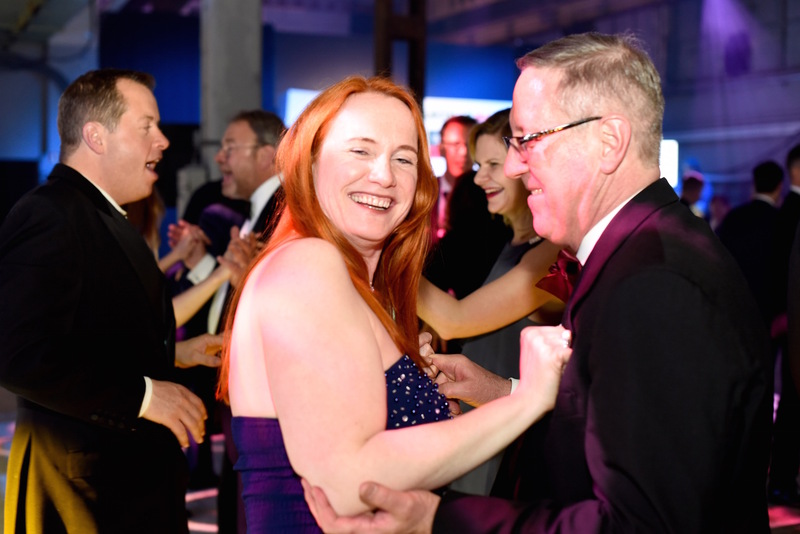 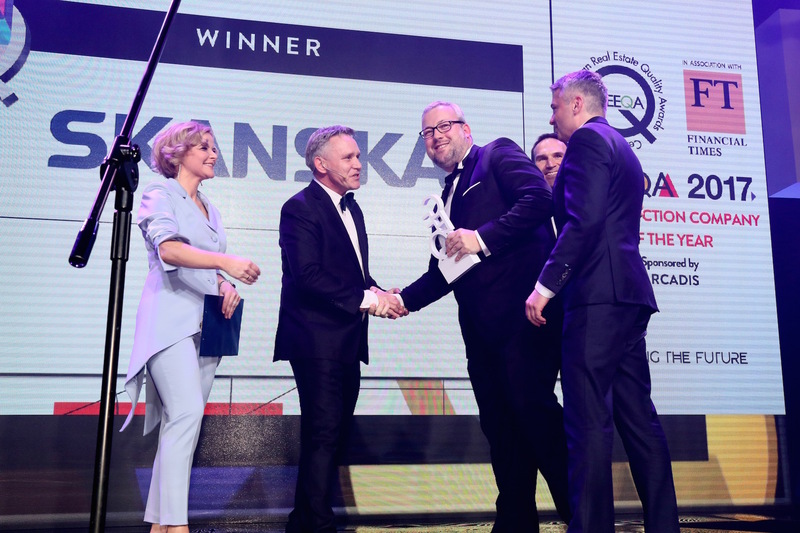 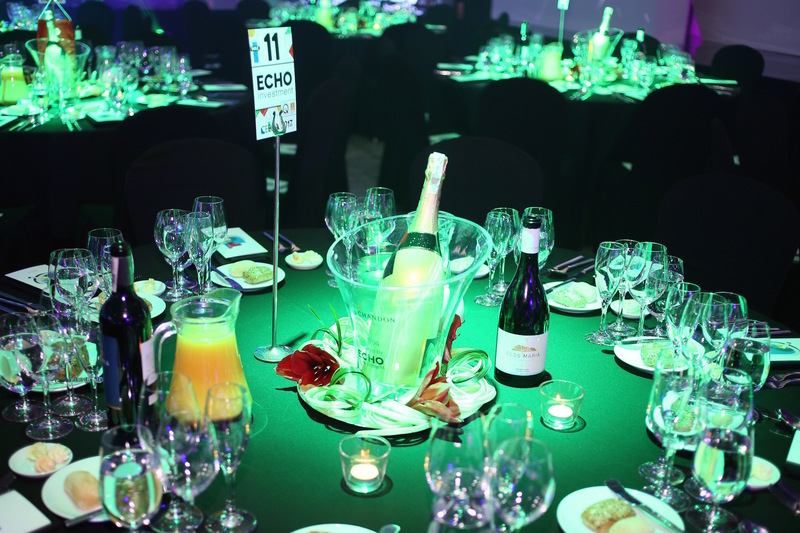 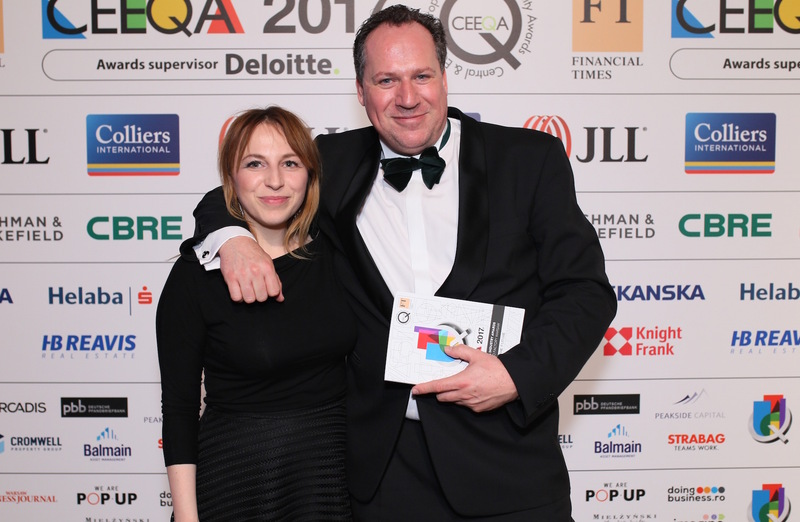 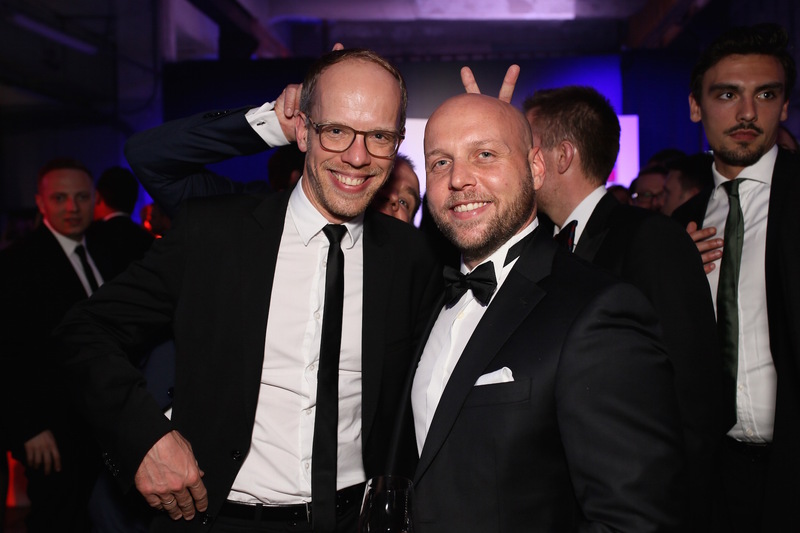 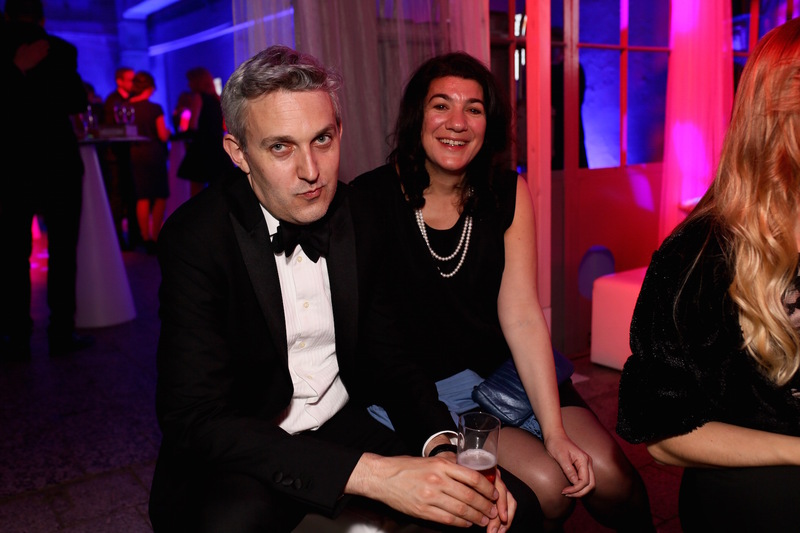 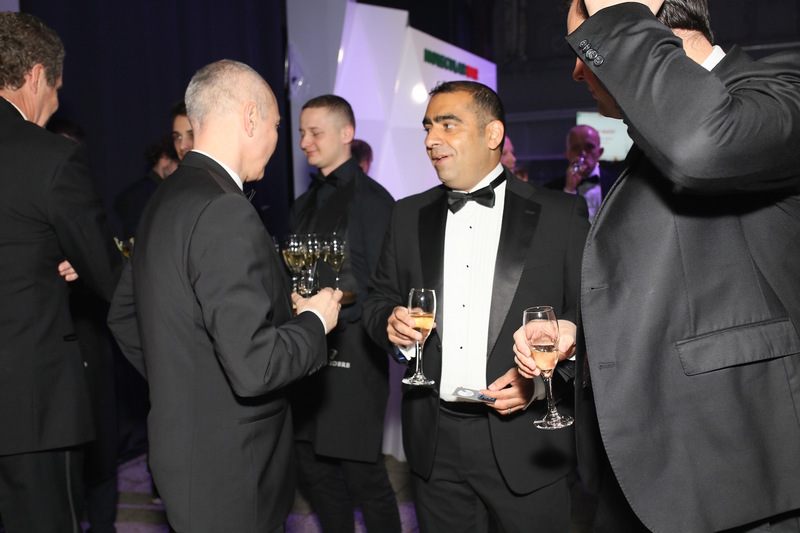 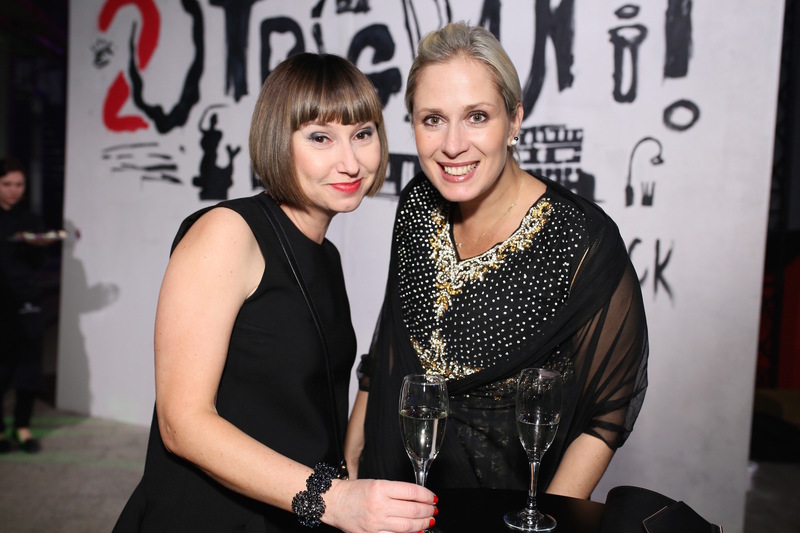 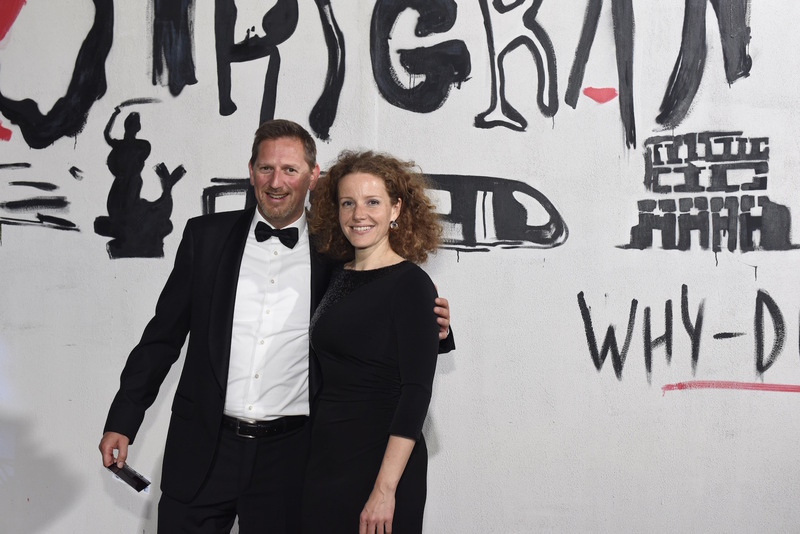 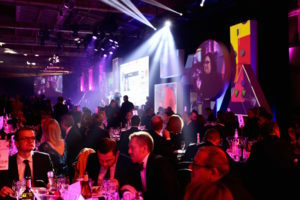 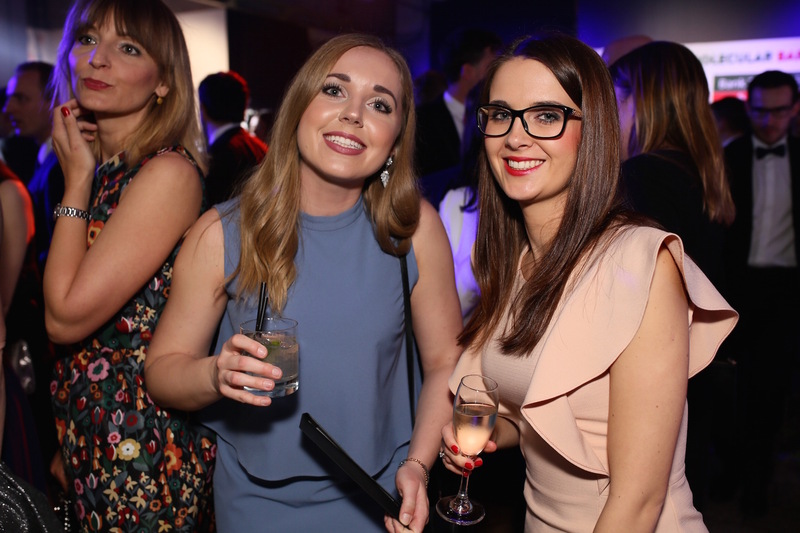 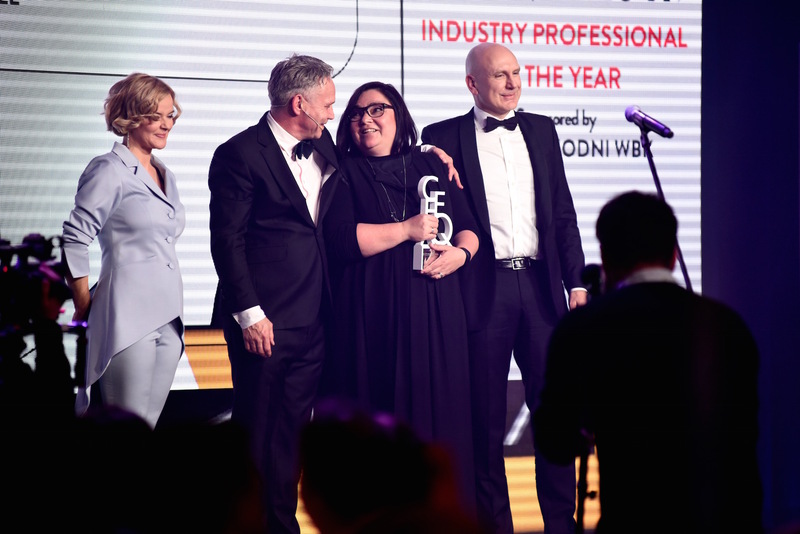 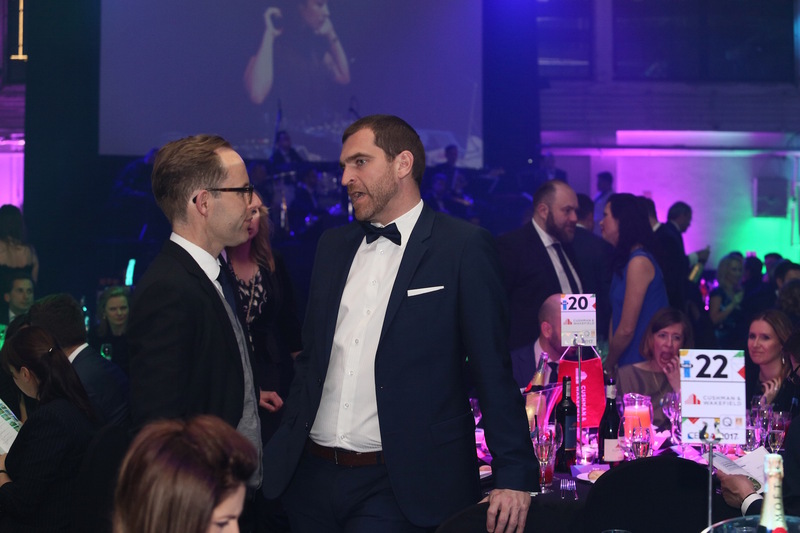 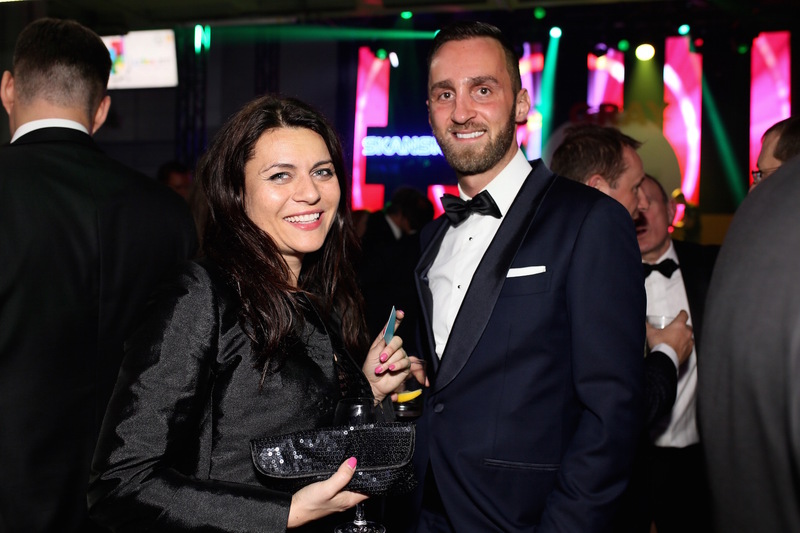 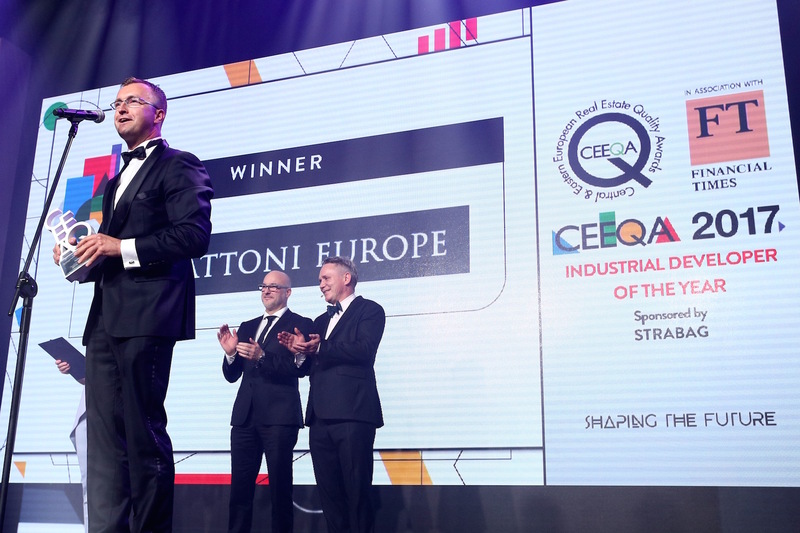 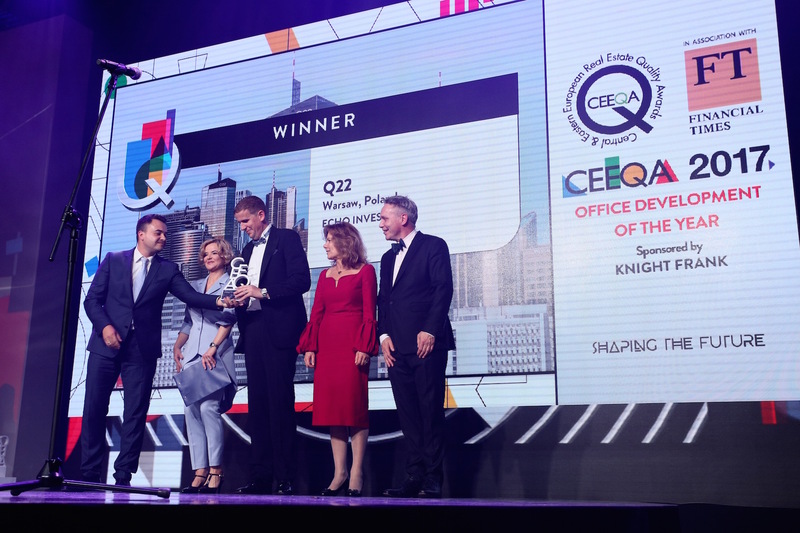 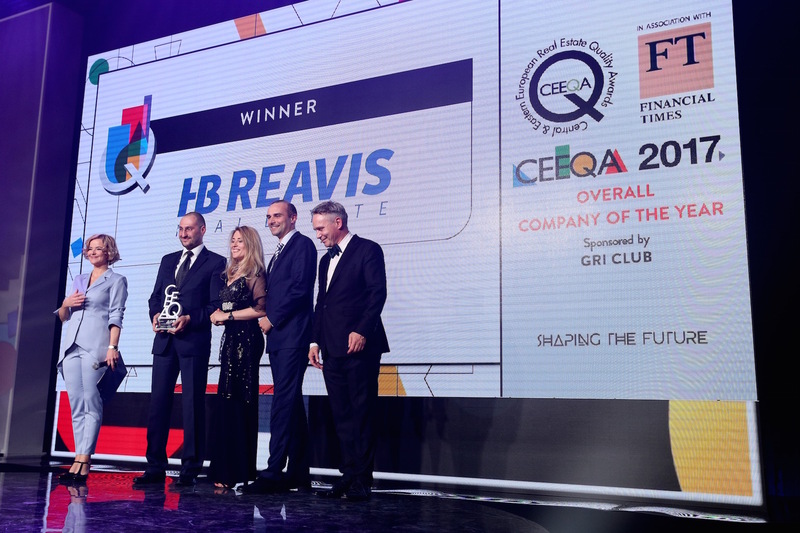 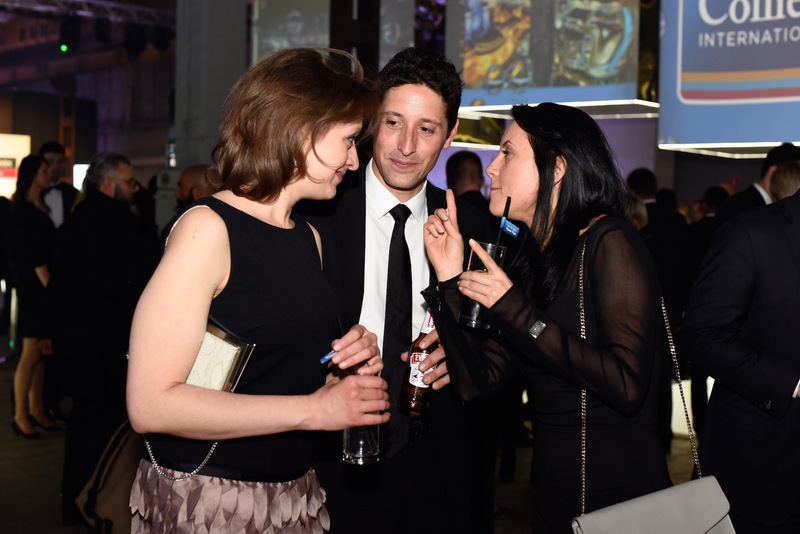 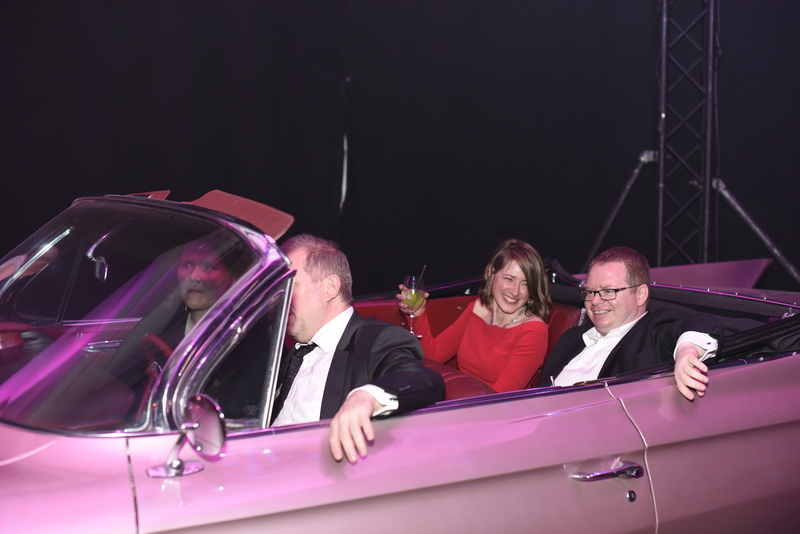 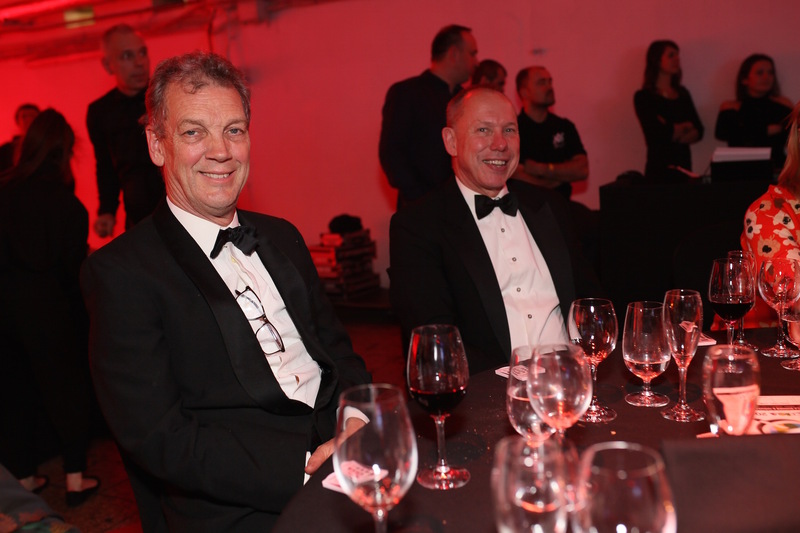 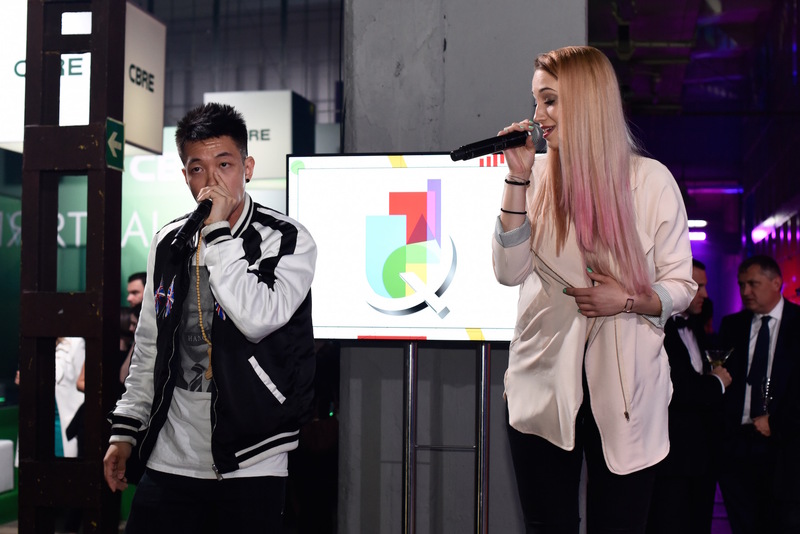 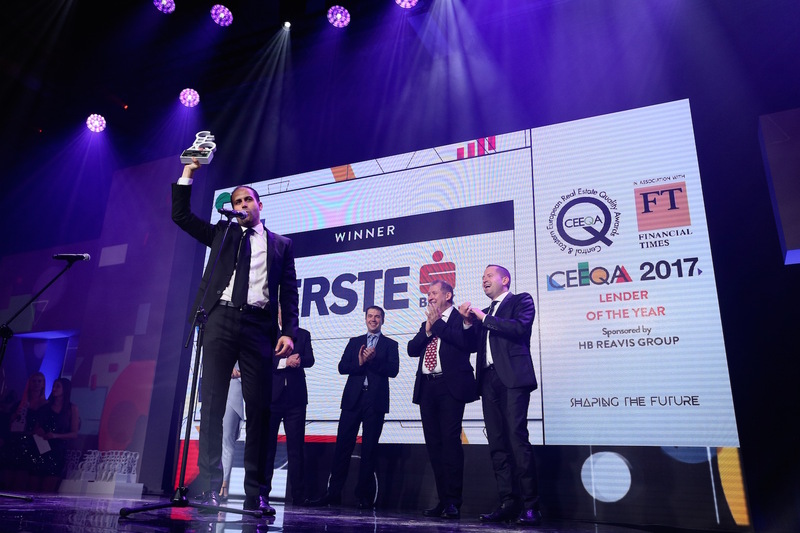 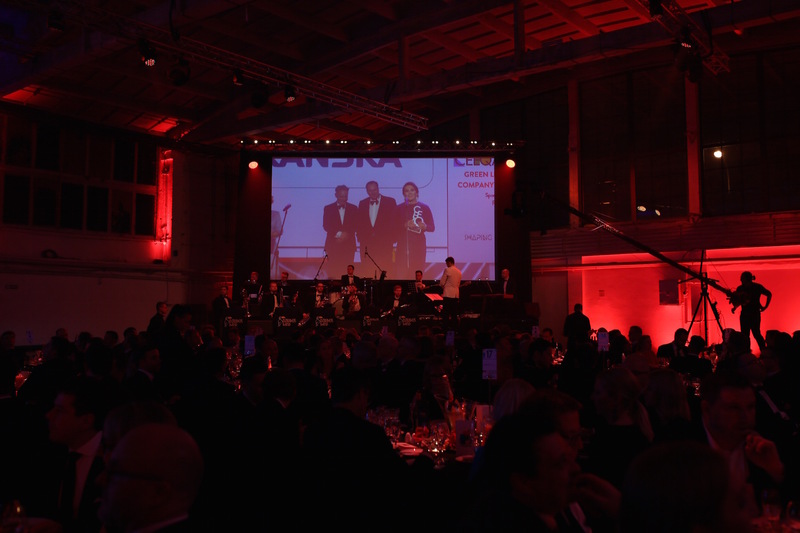 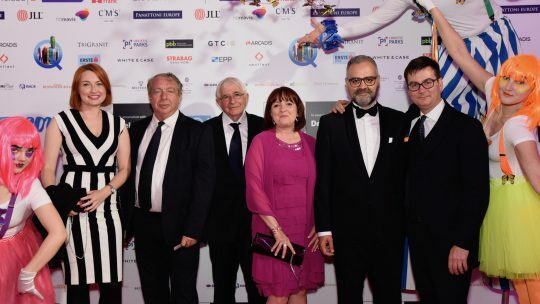 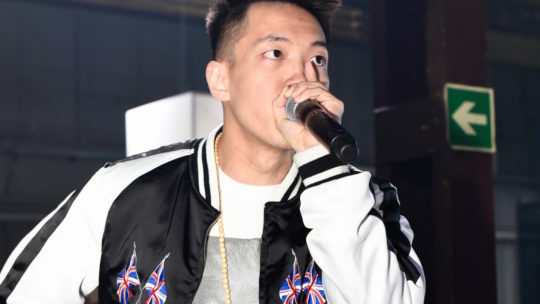 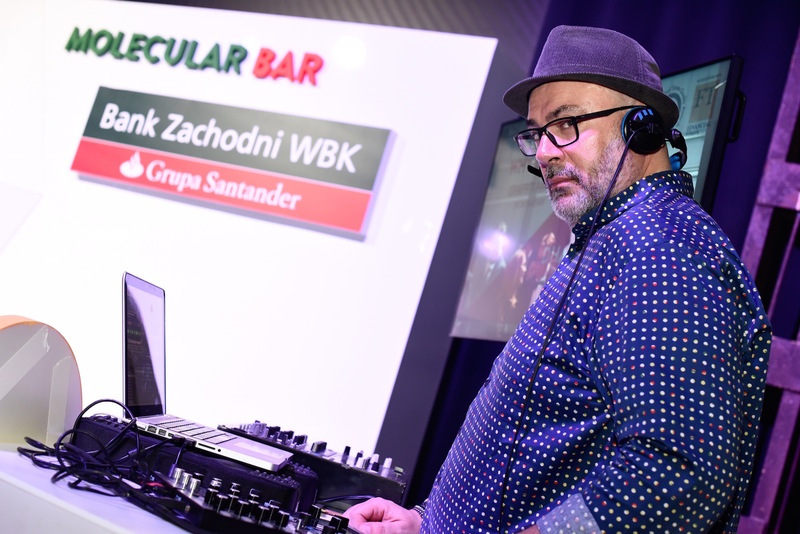 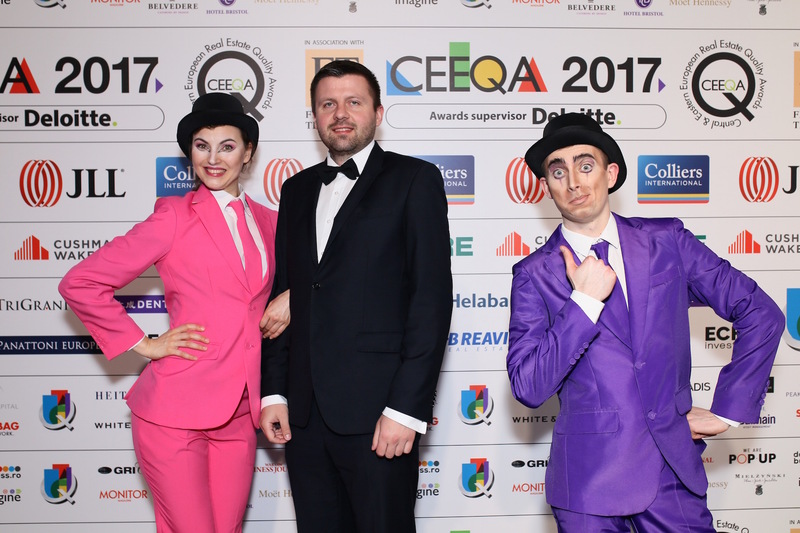 25th April Winners in all categories announced and award presentations at the CEEQA Gala Following the final round of judging the winners of this year’s awards are announced at the sector’s main industry awards and flagship annual event. 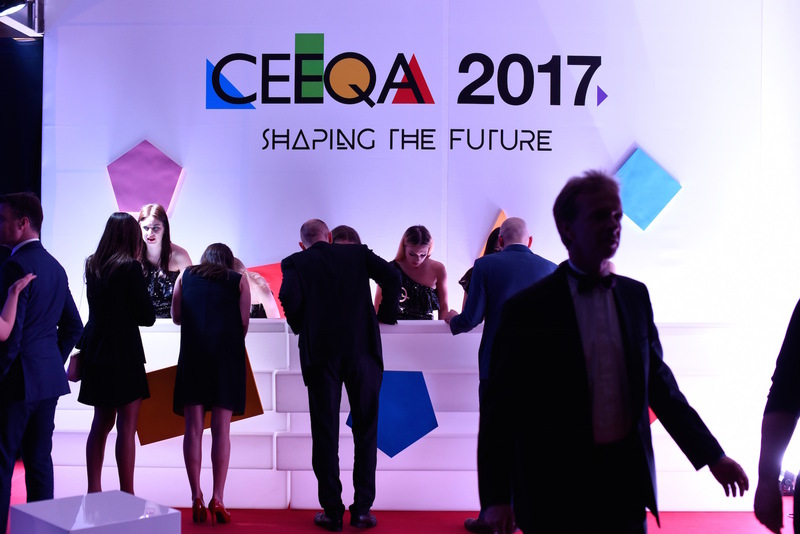 For information about the event and how to attend visit the CEEQA Gala page. 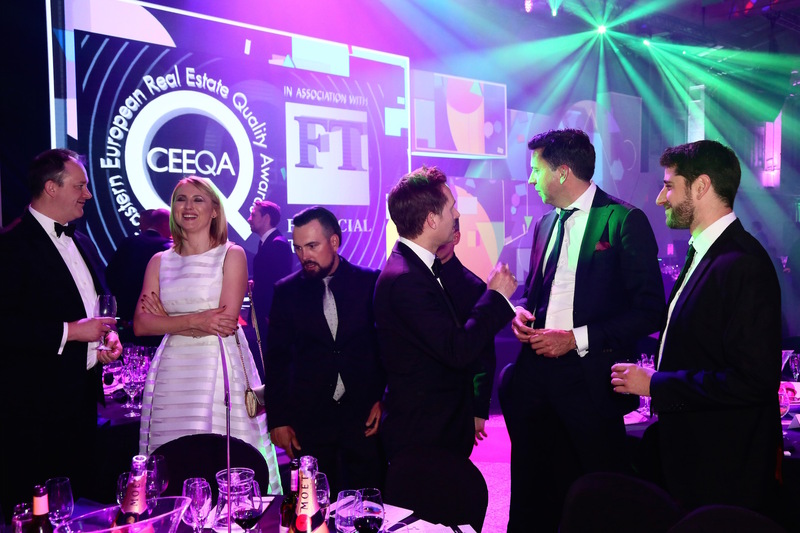 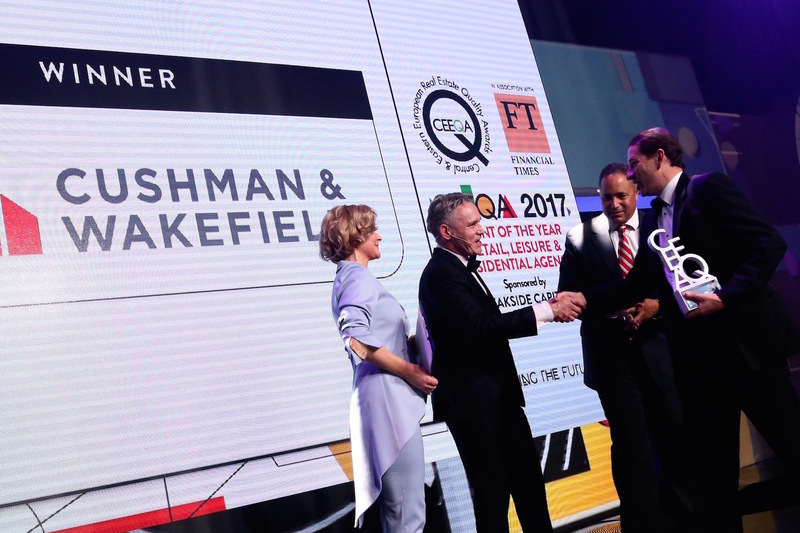 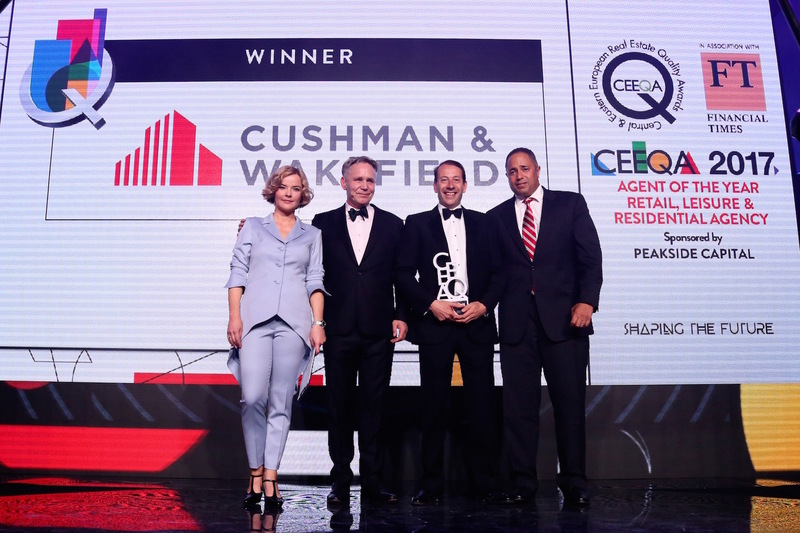 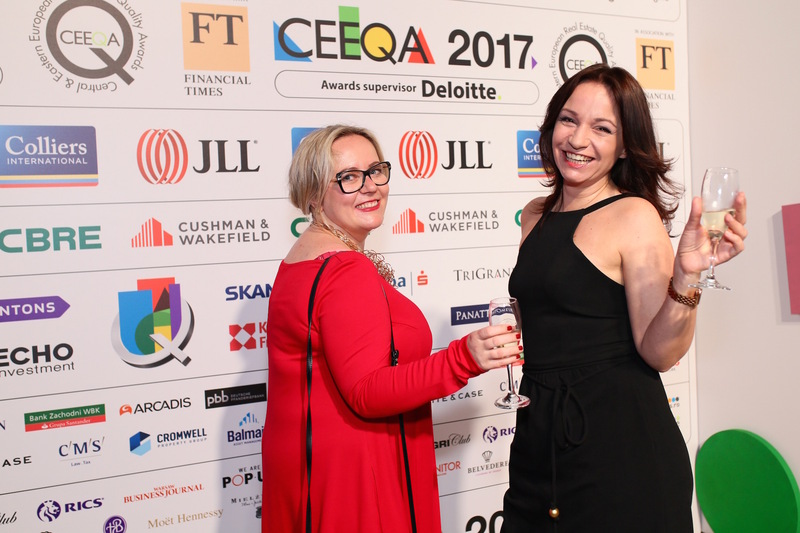 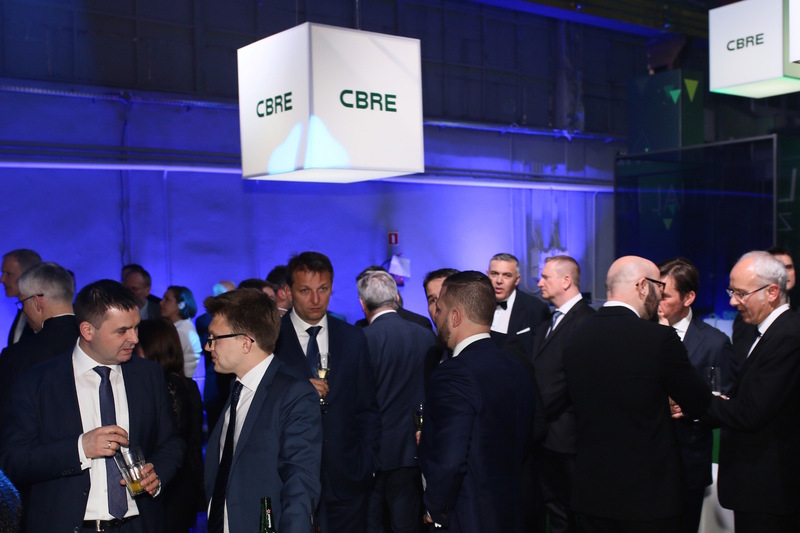 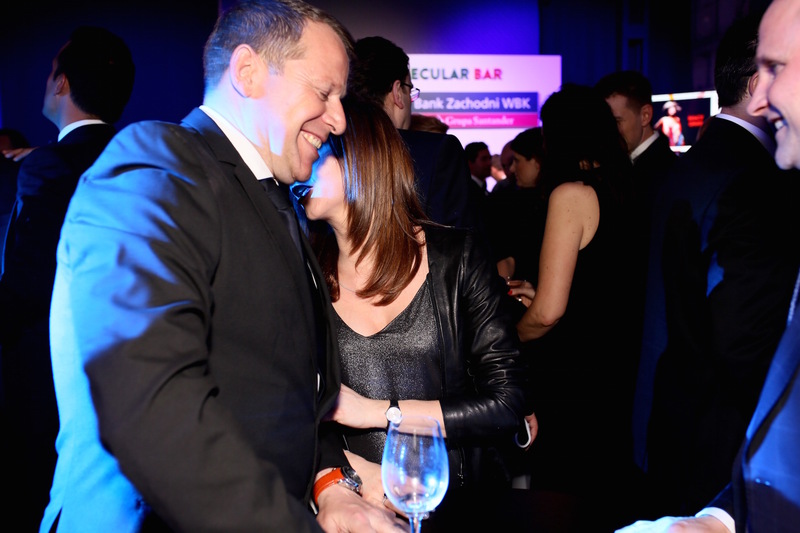 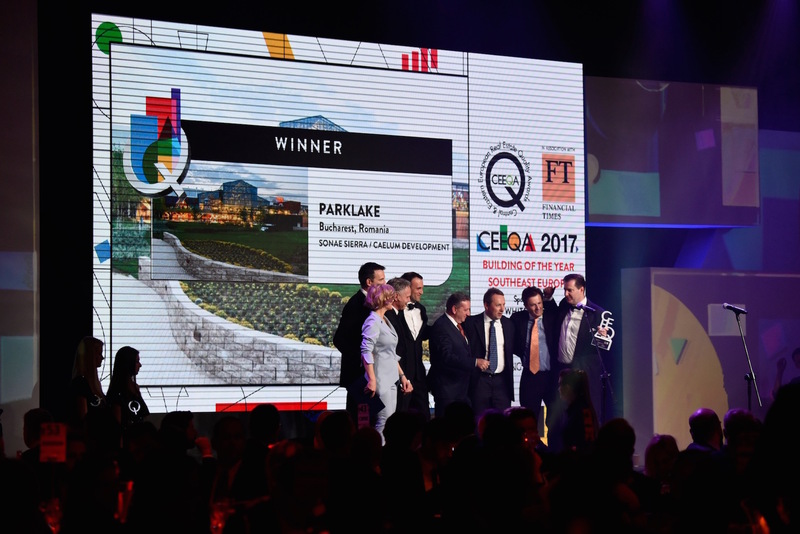 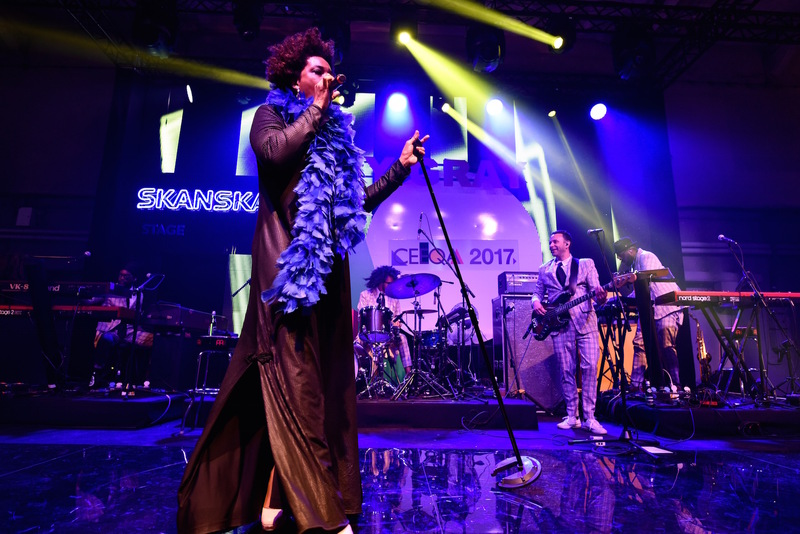 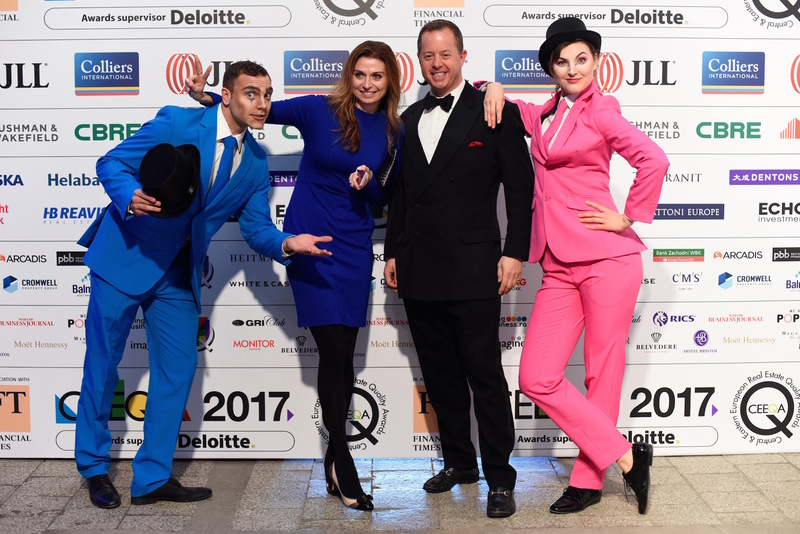 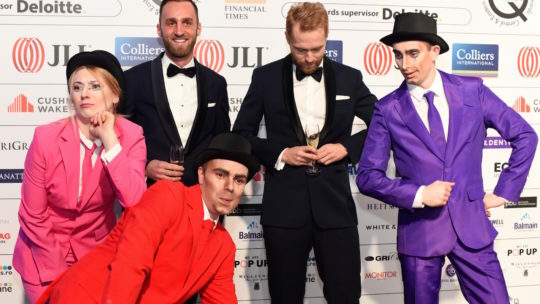 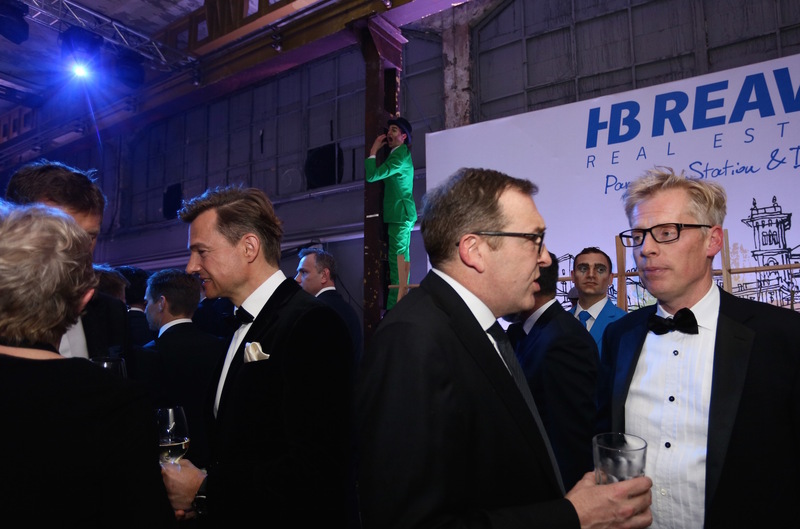 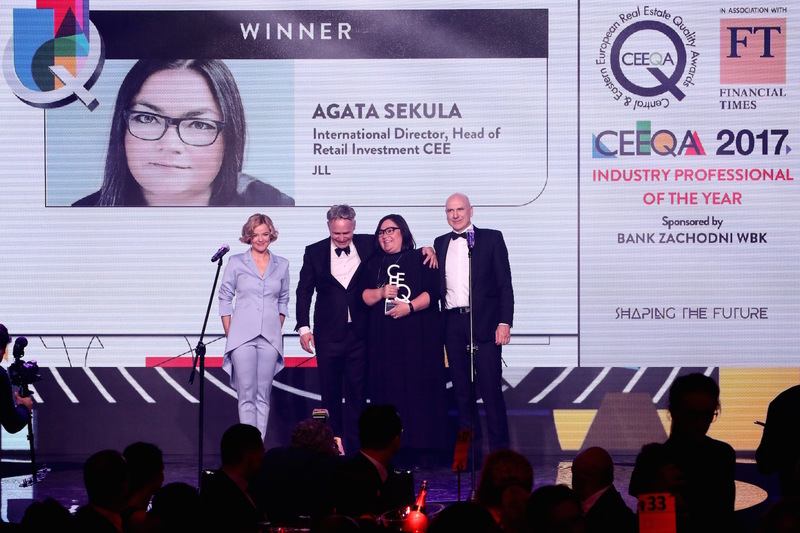 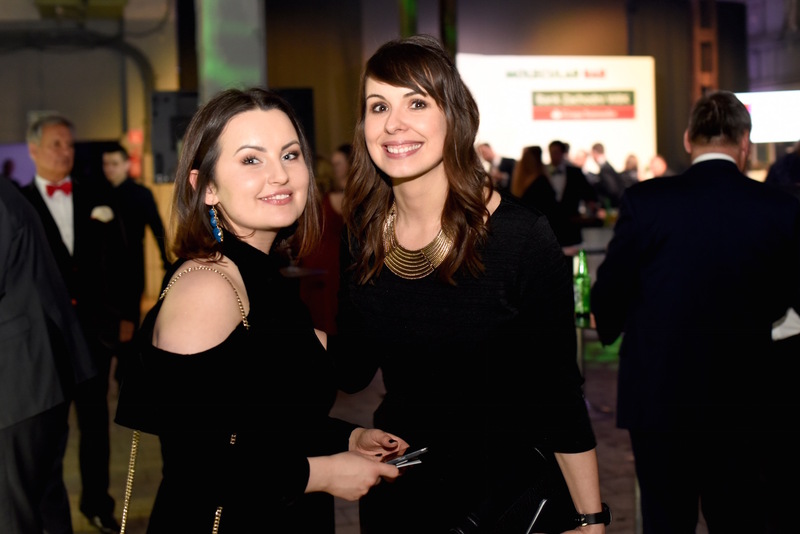 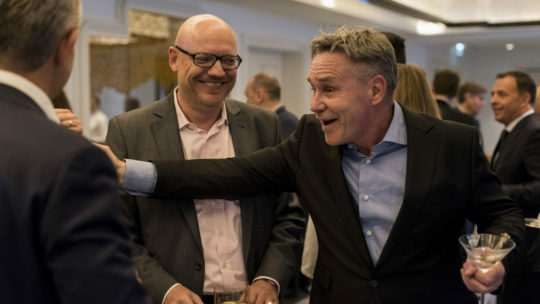 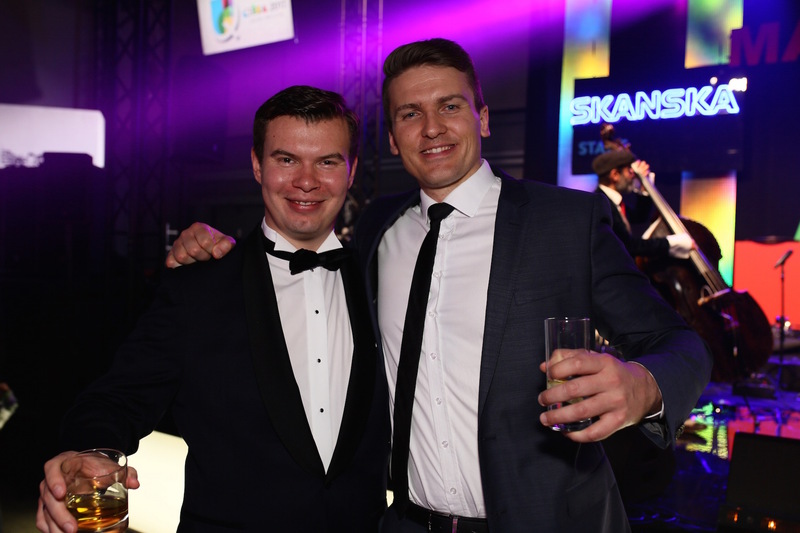 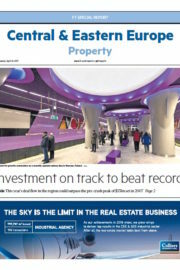 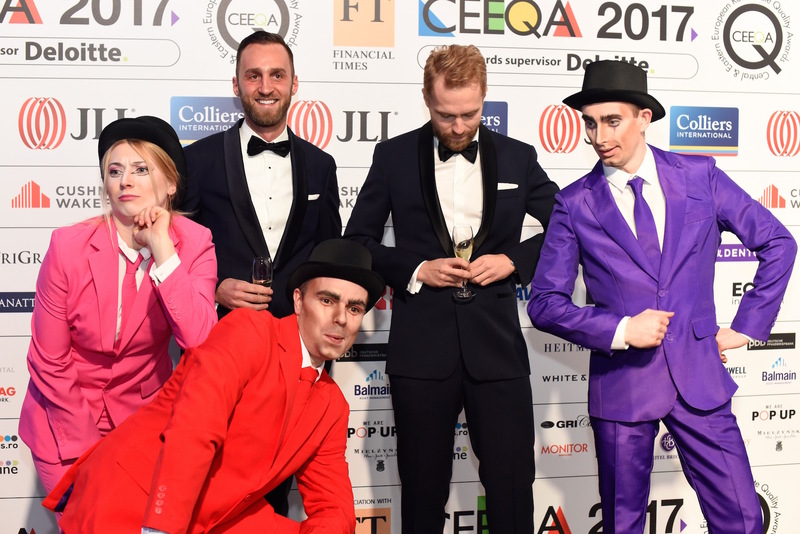 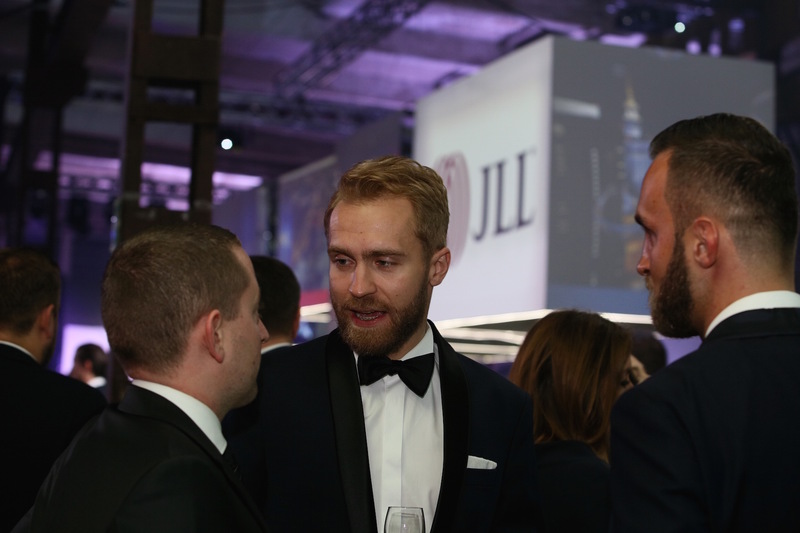 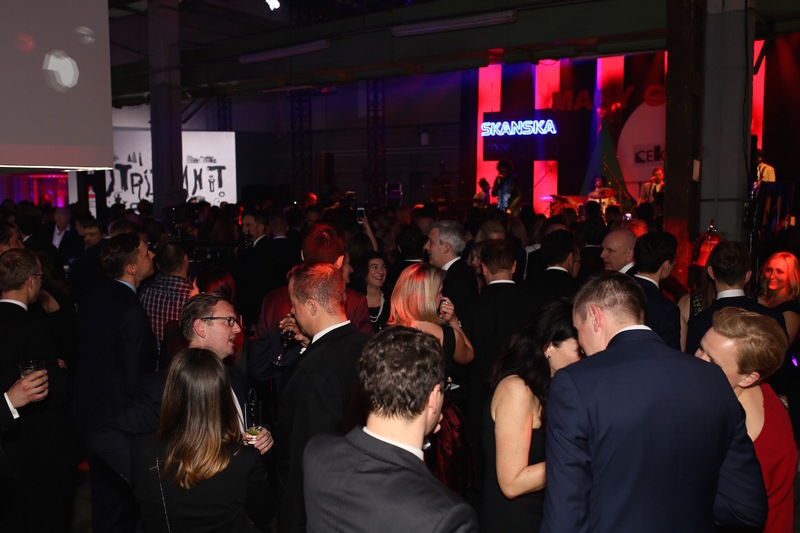 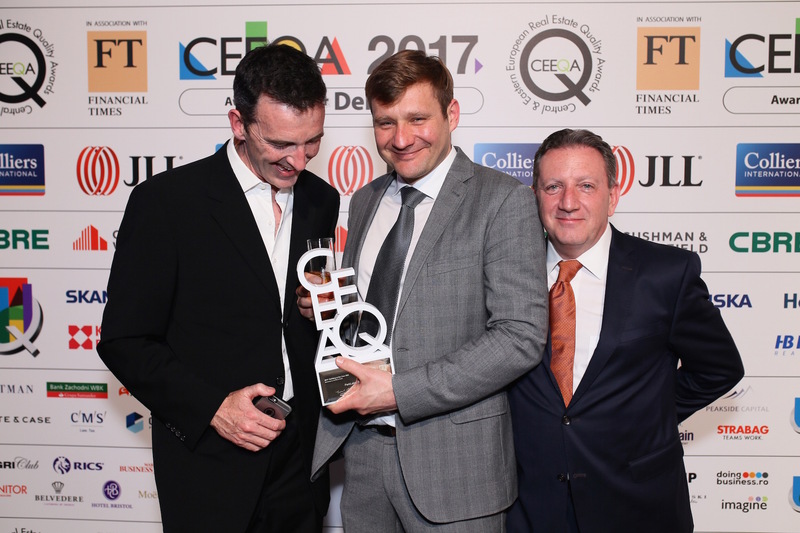 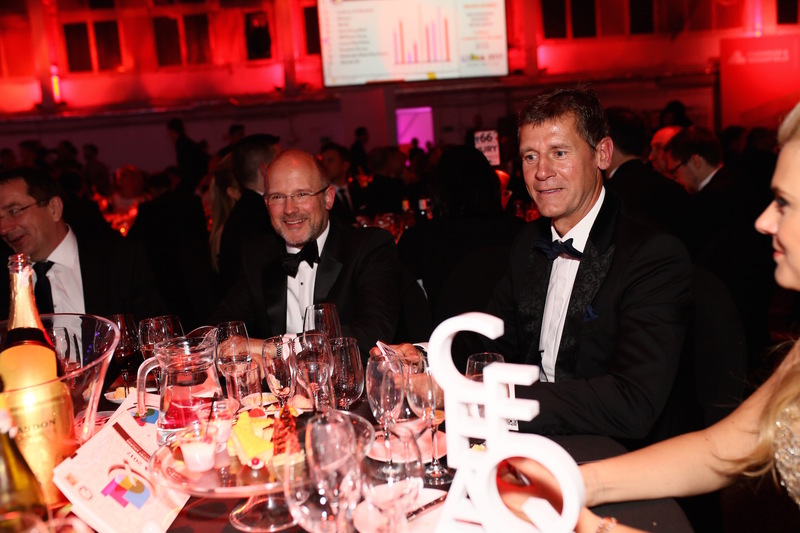 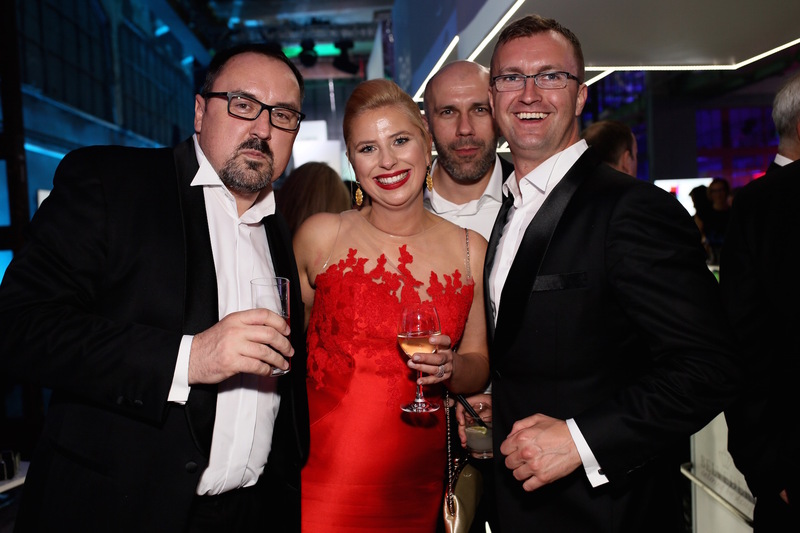 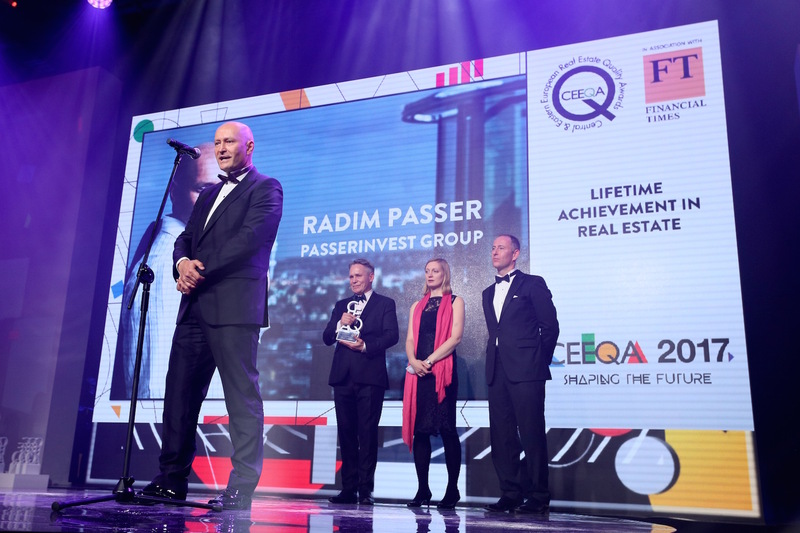 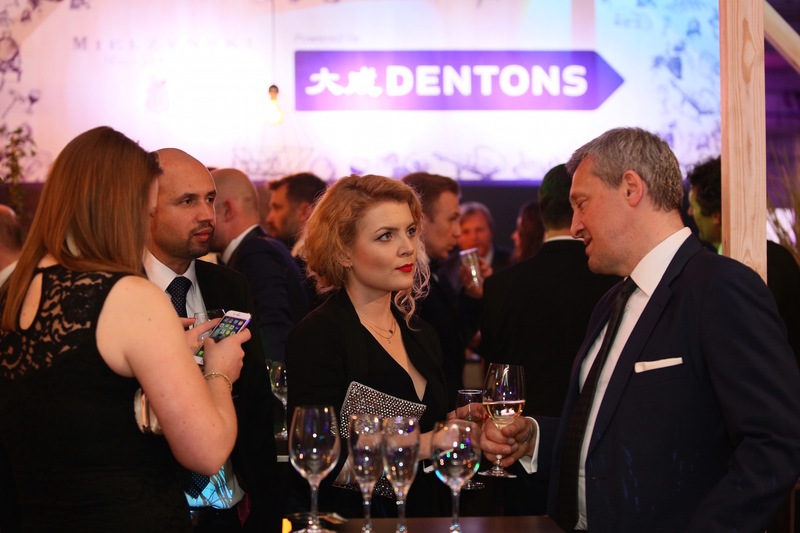 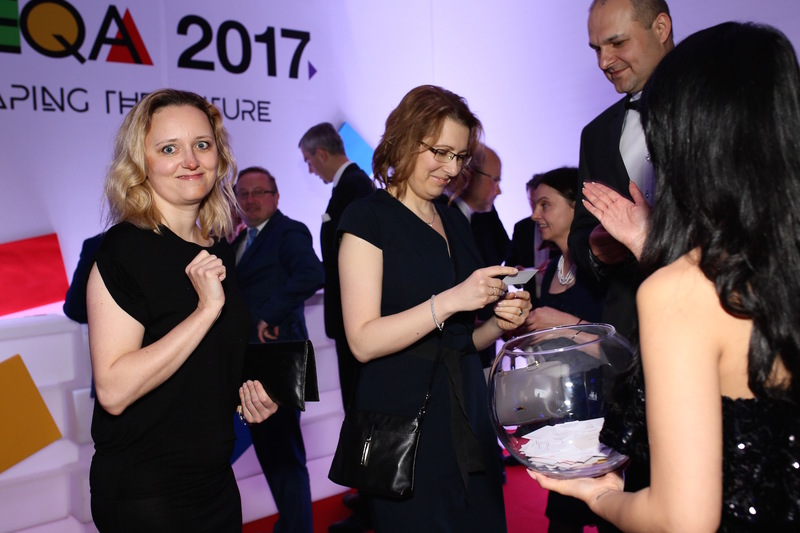 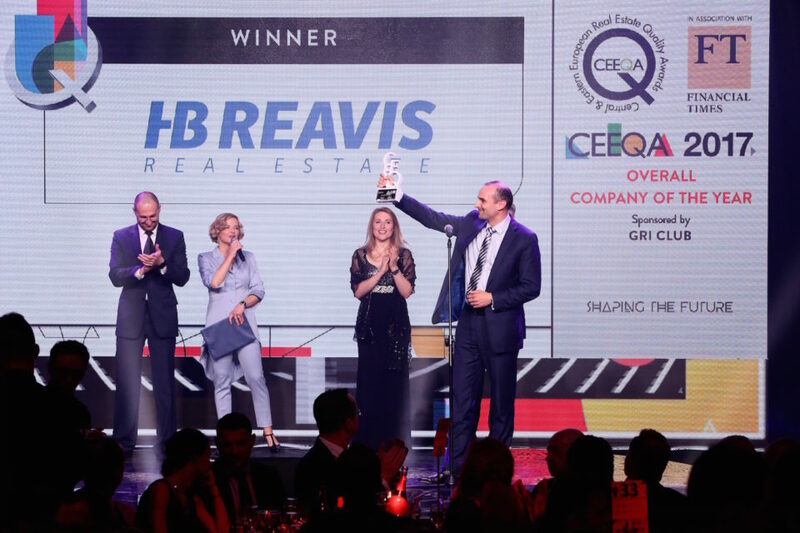 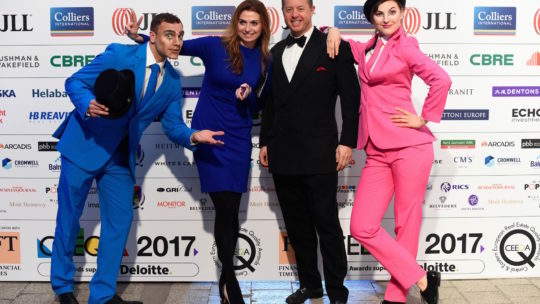 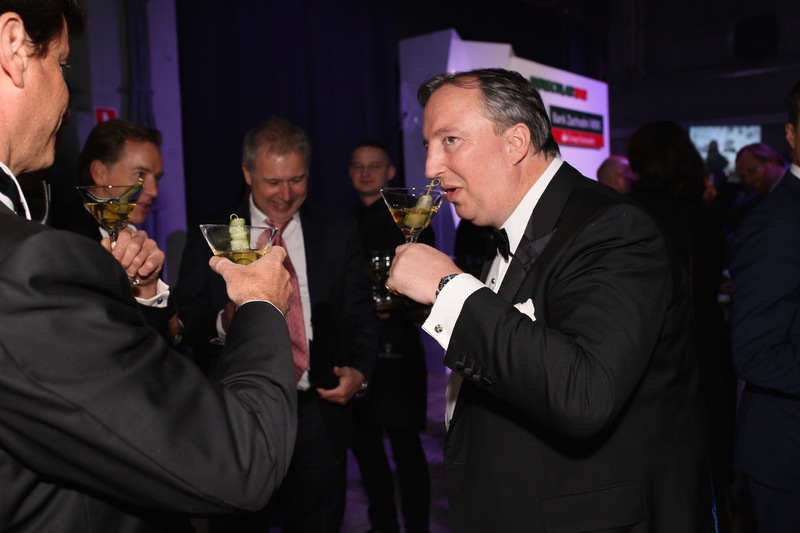 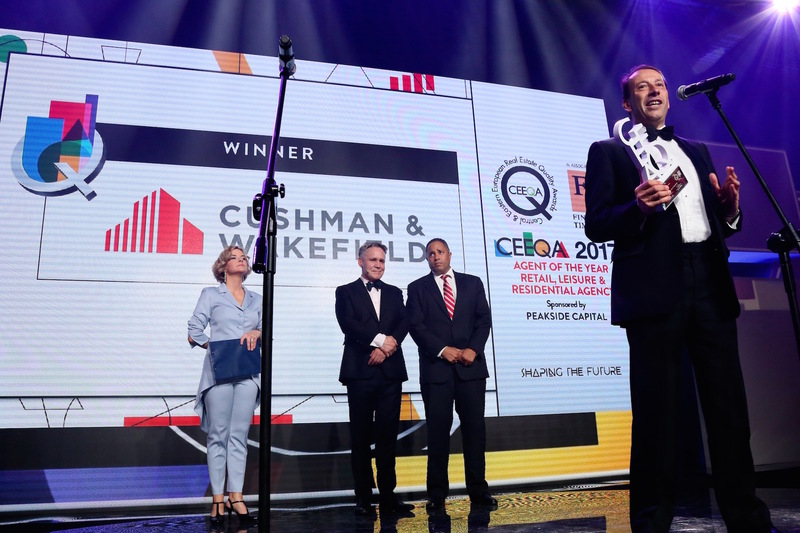 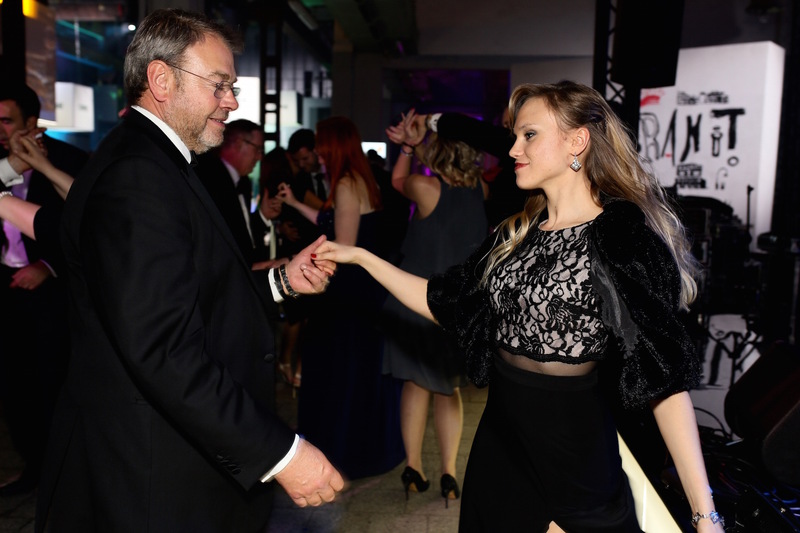 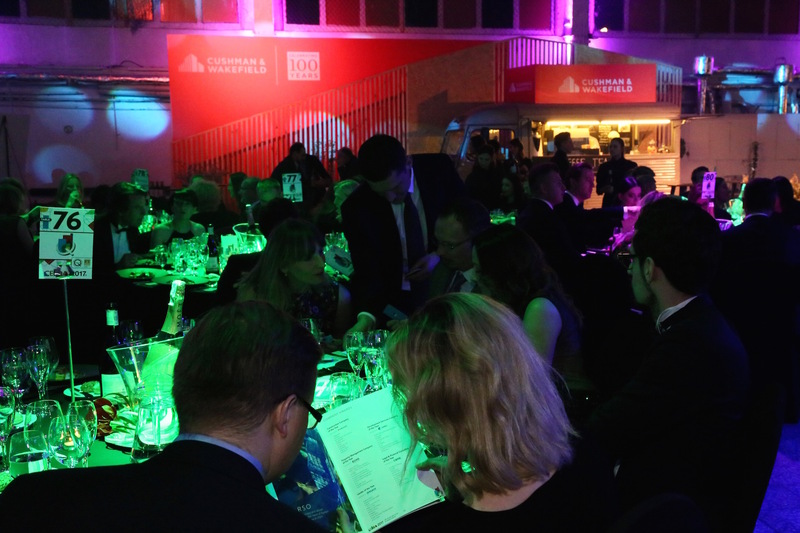 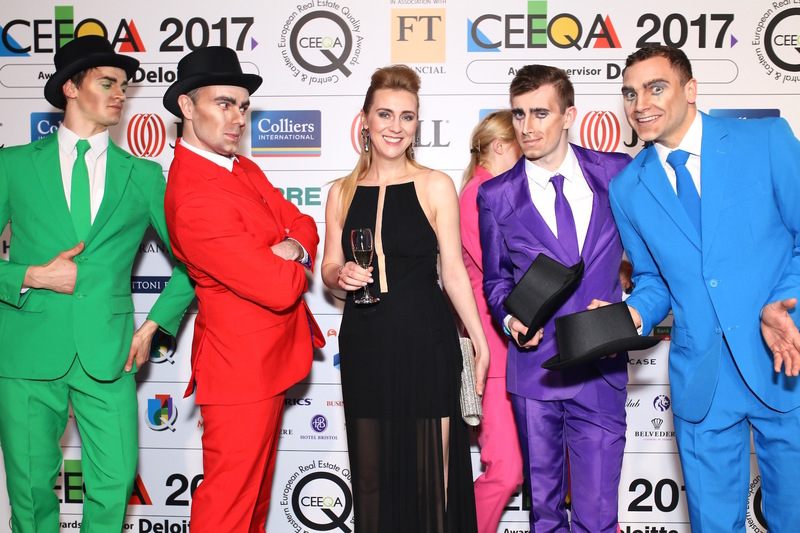 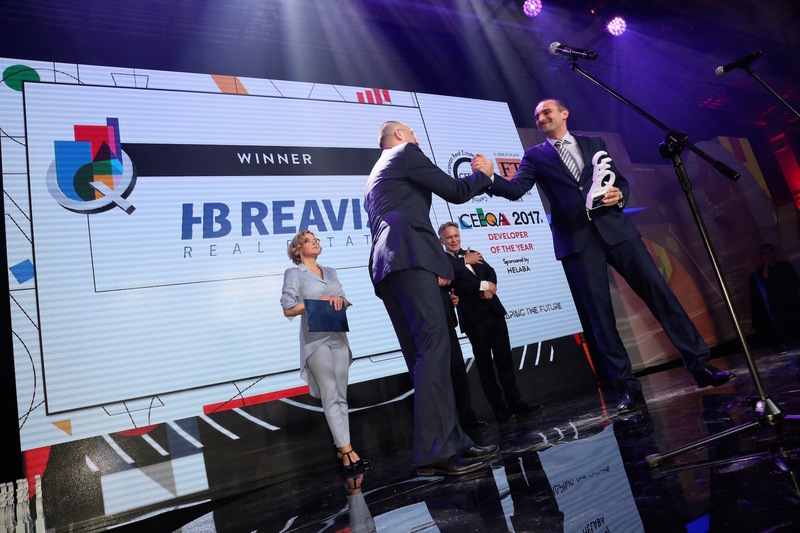 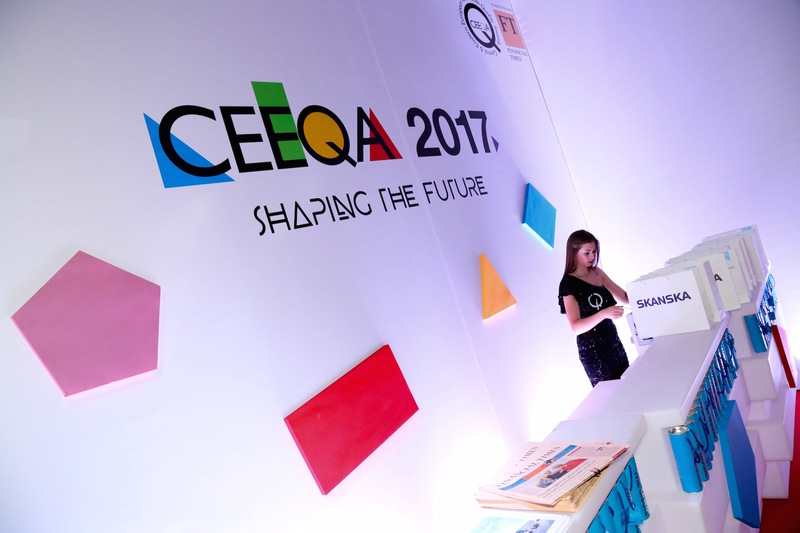 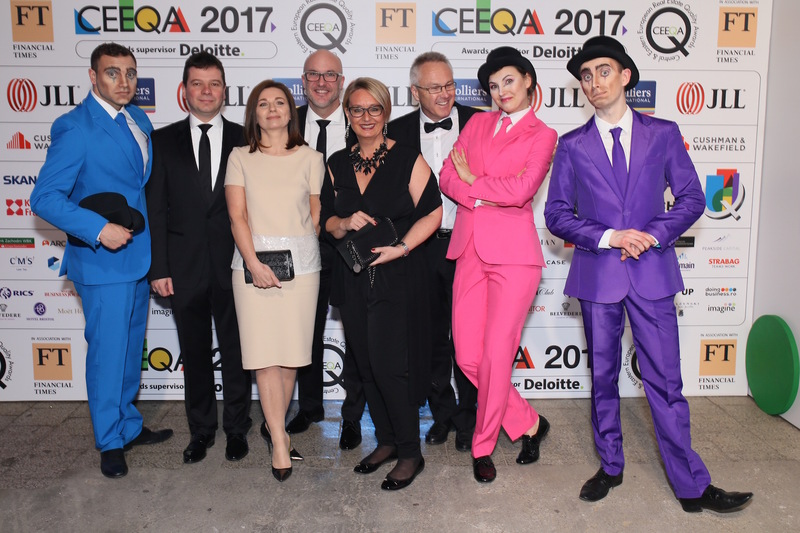 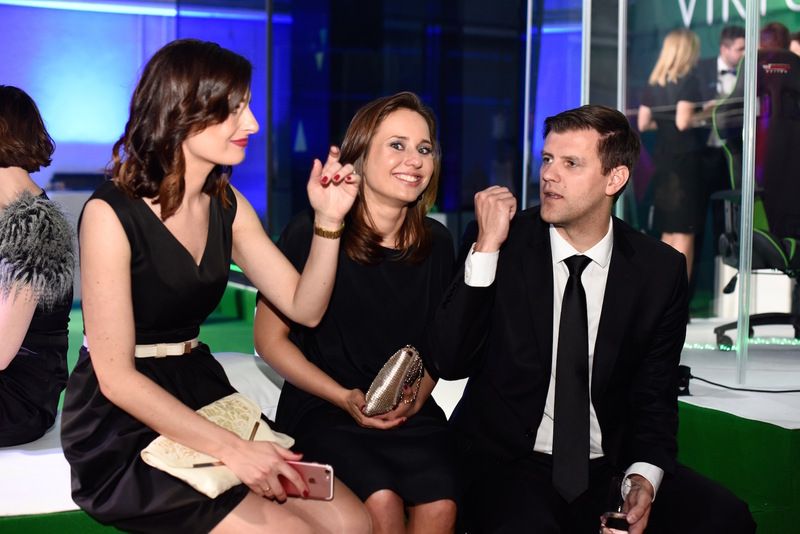 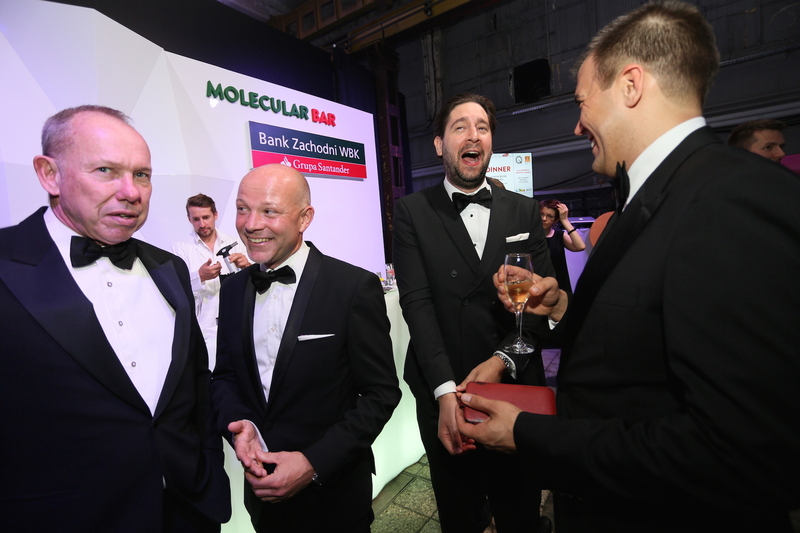 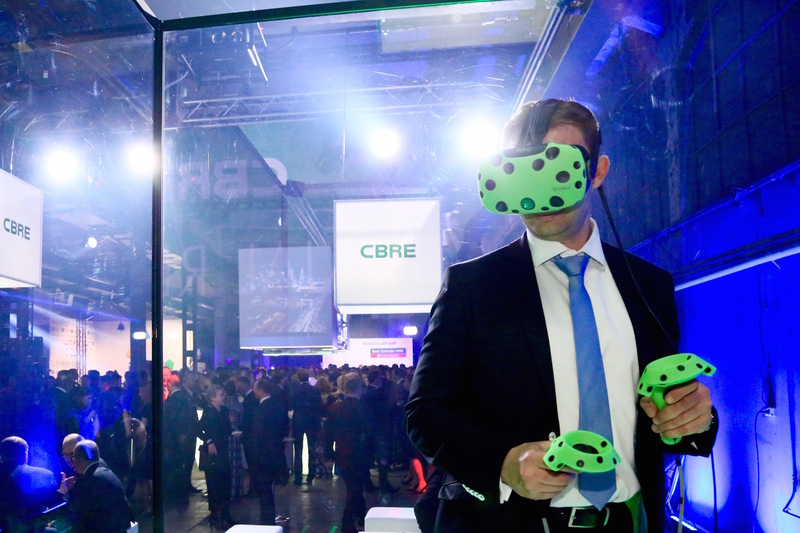 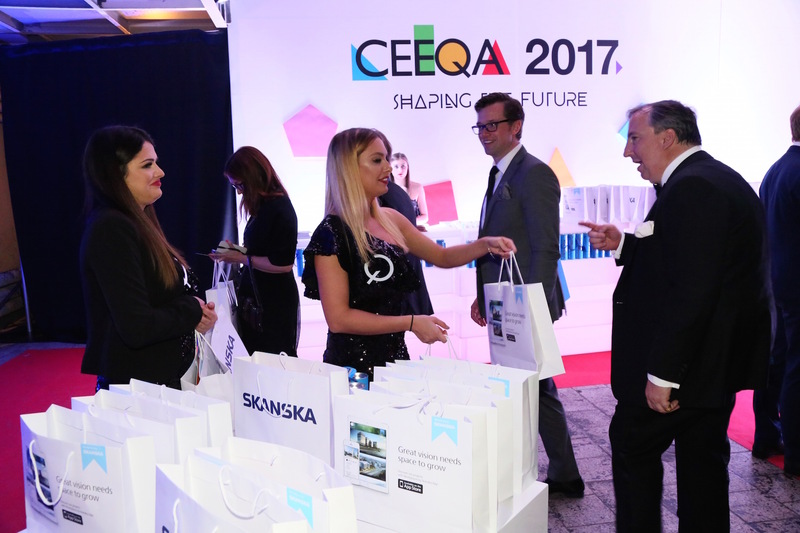 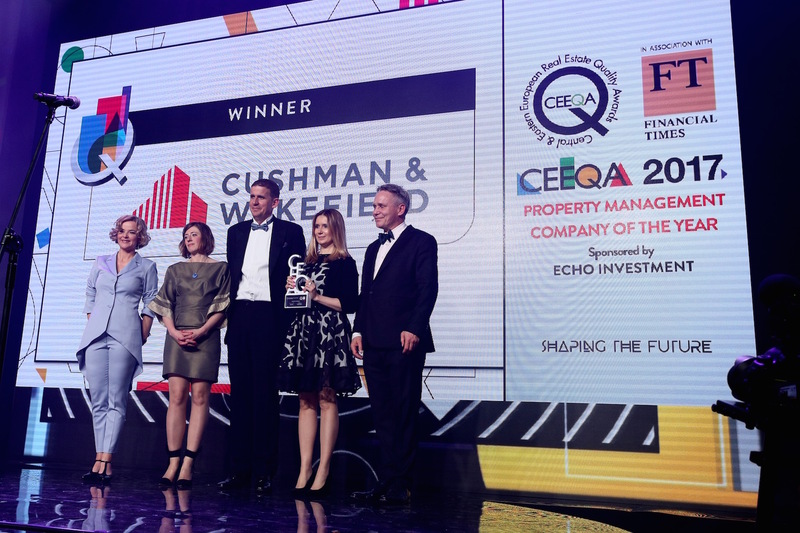 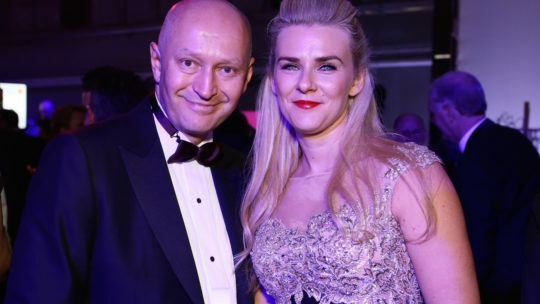 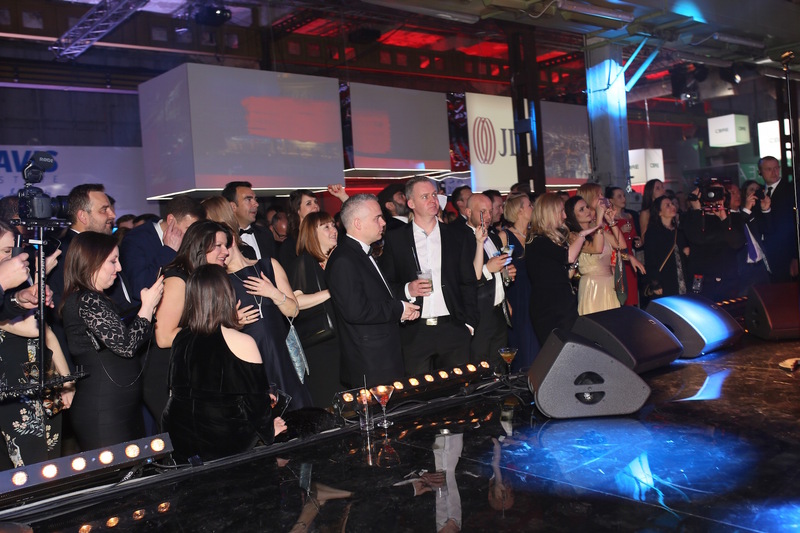 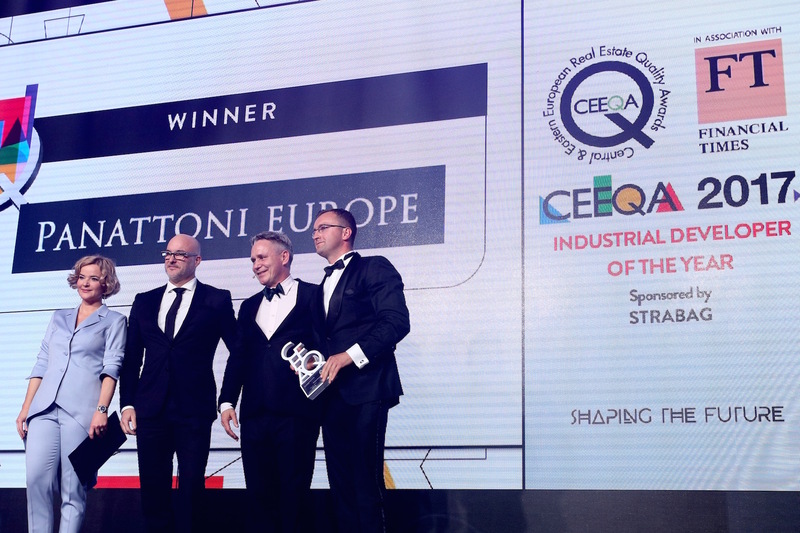 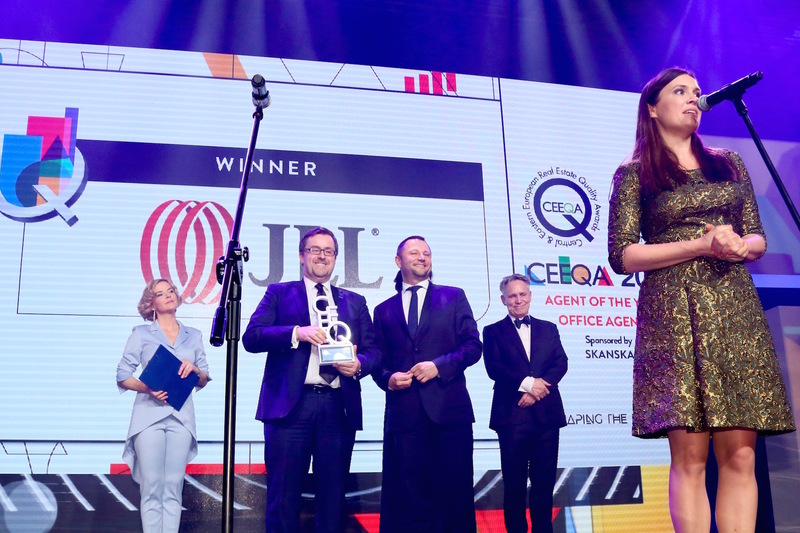 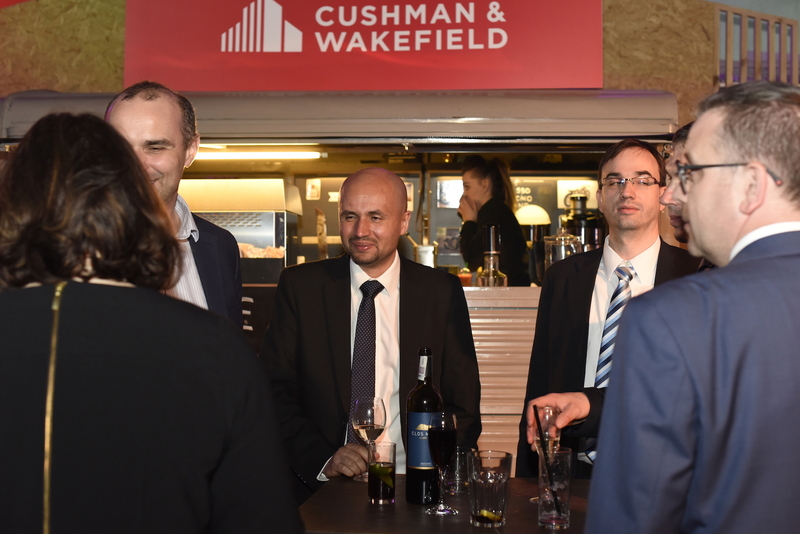 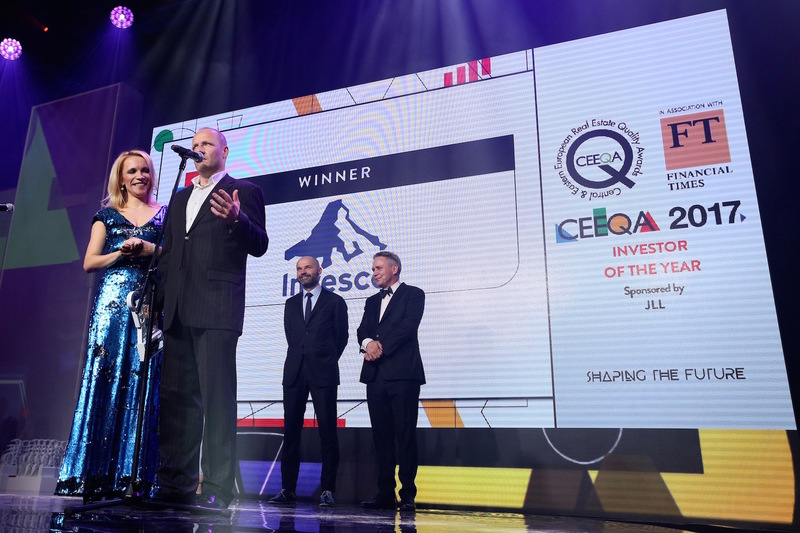 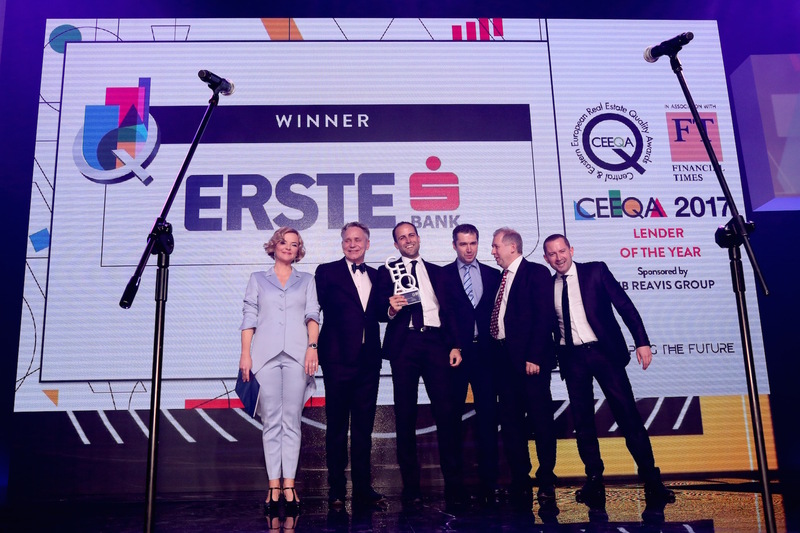 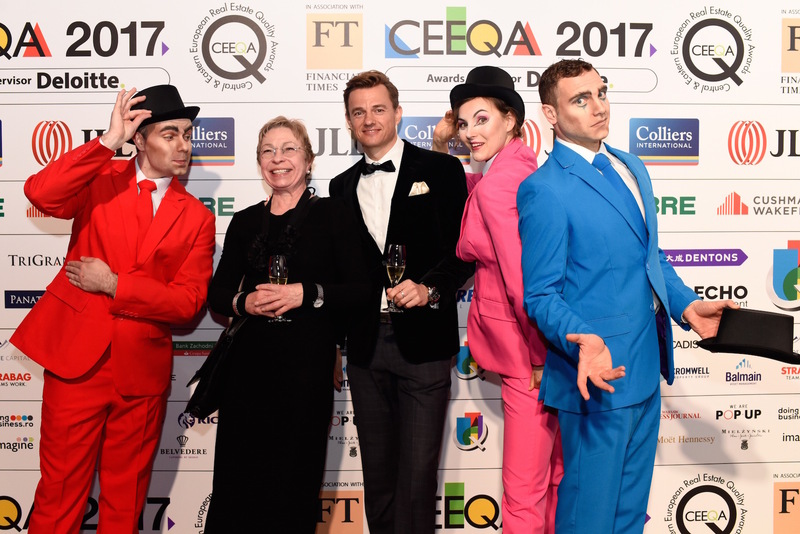 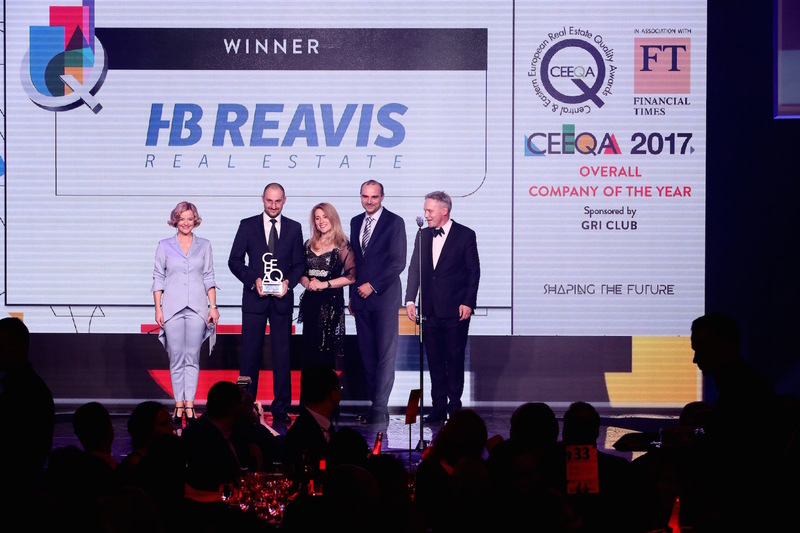 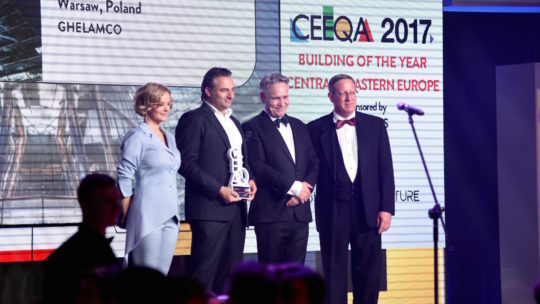 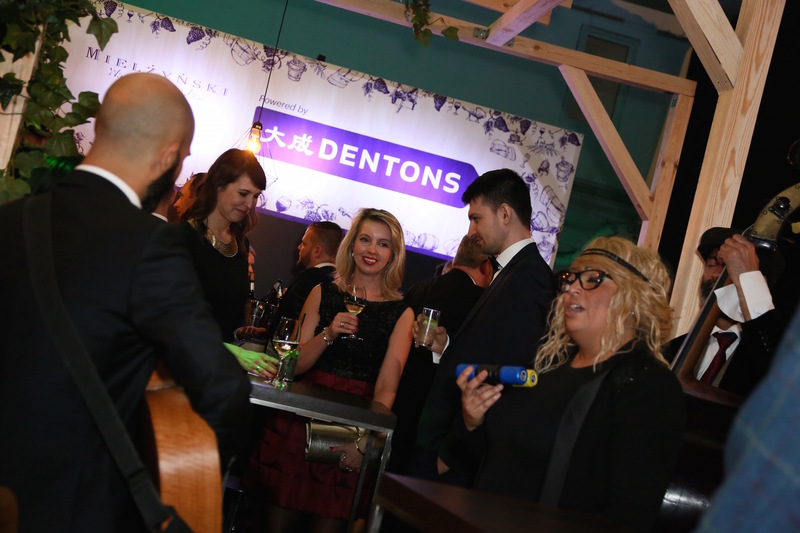 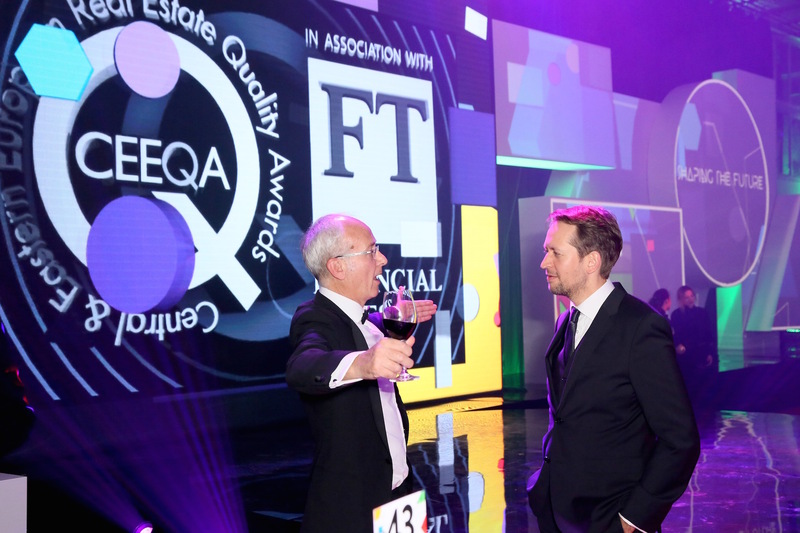 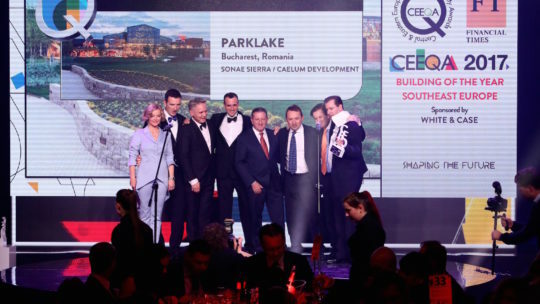 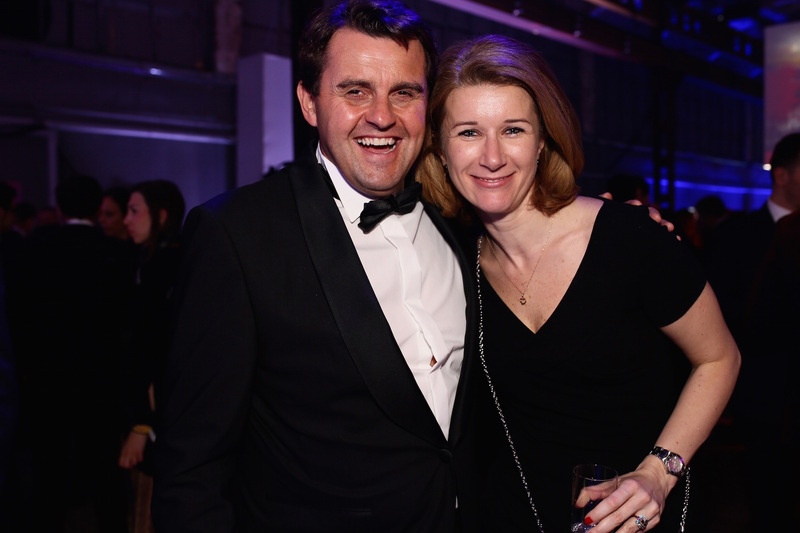 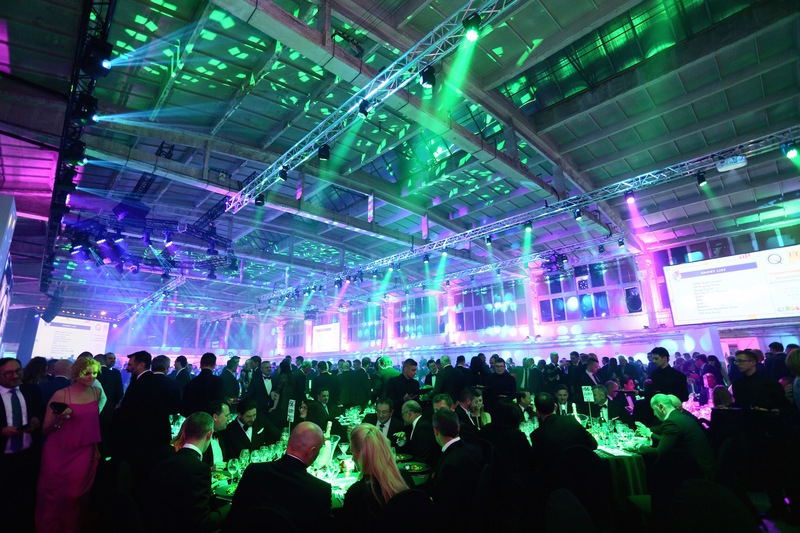 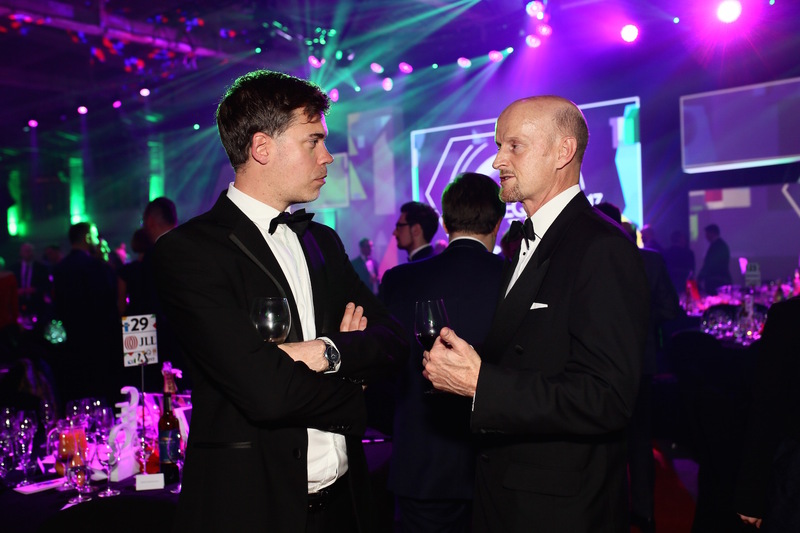 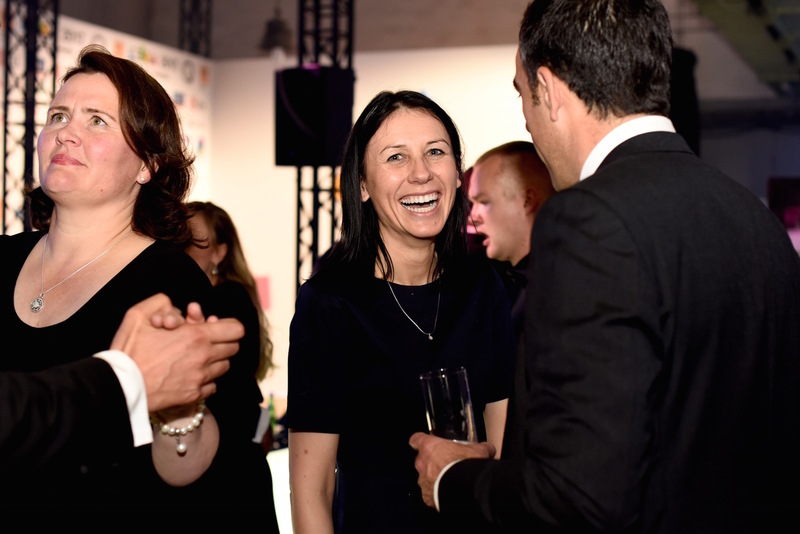 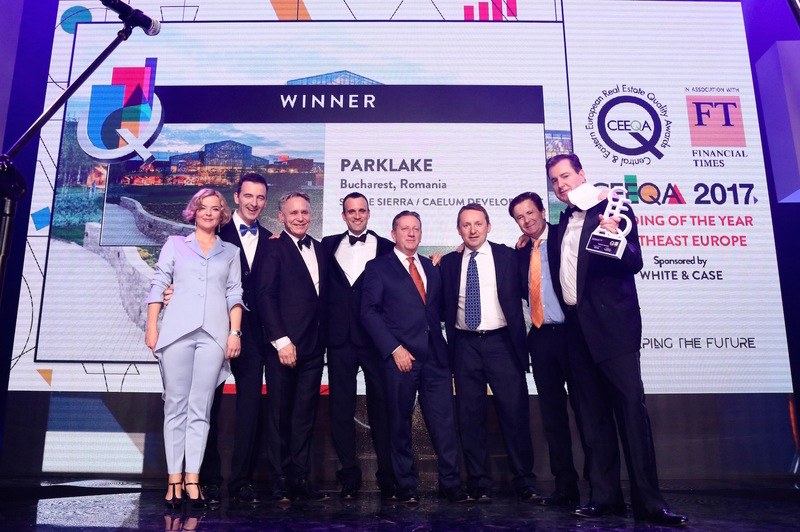 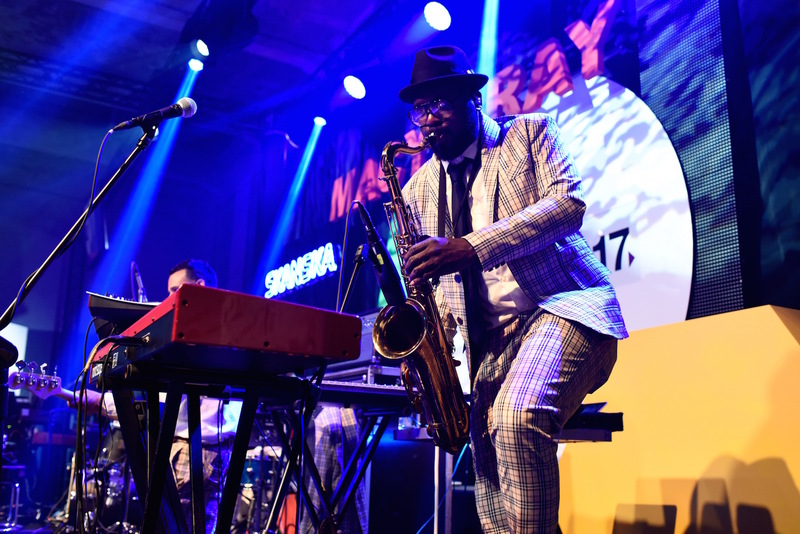 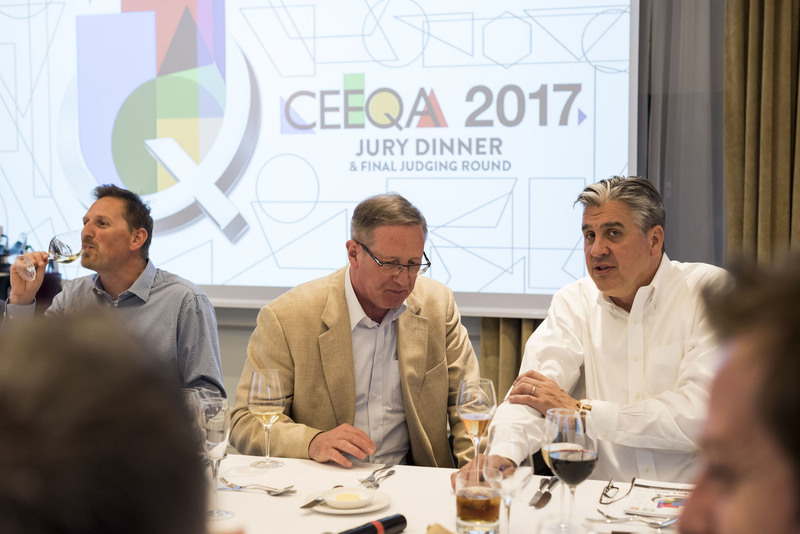 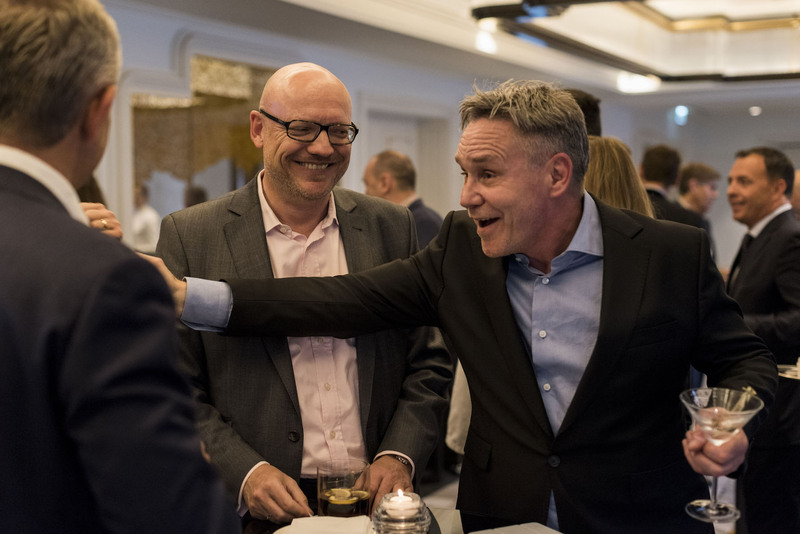 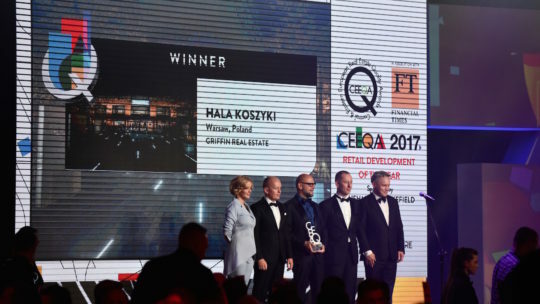 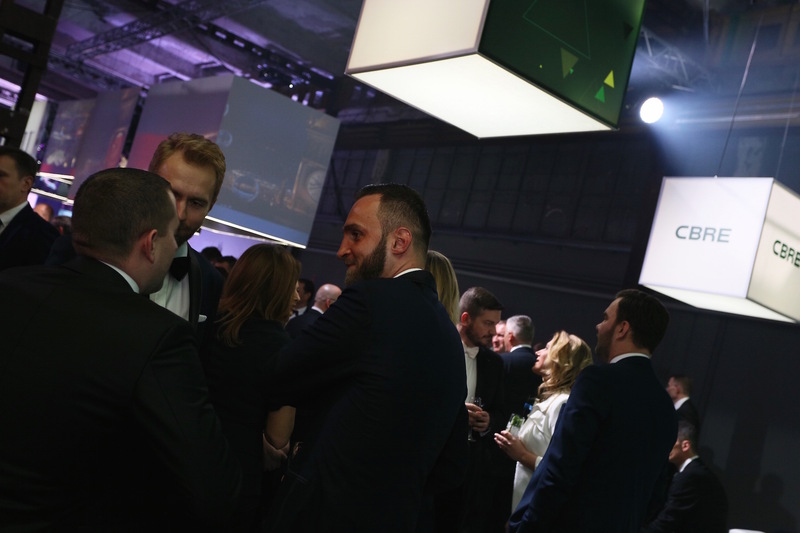 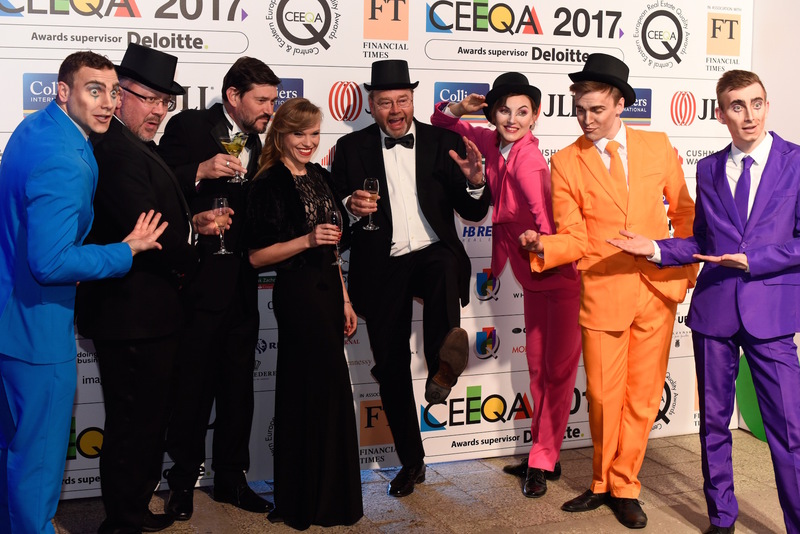 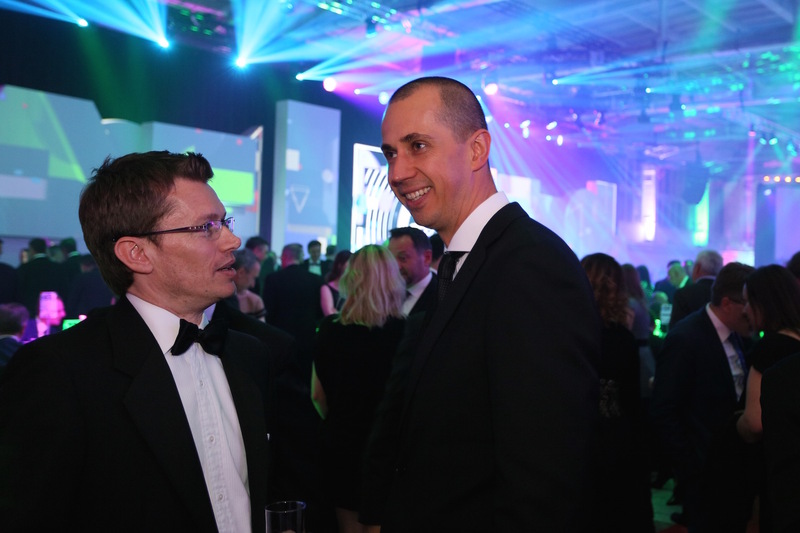 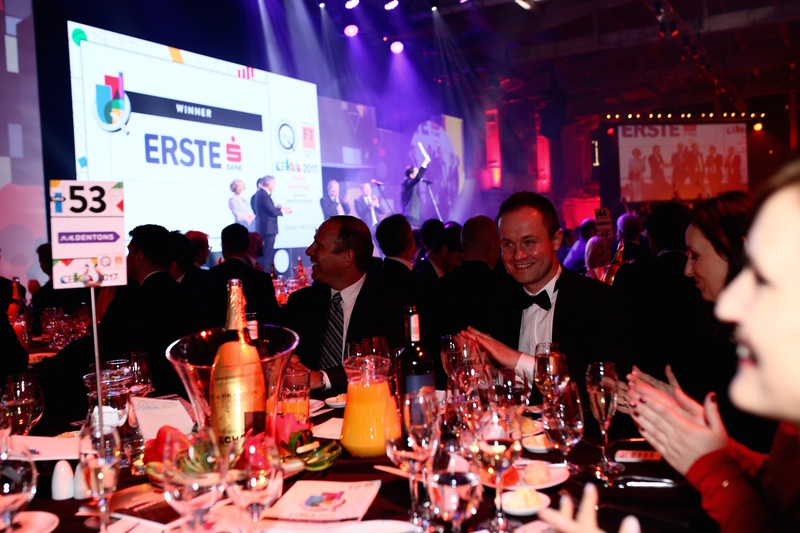 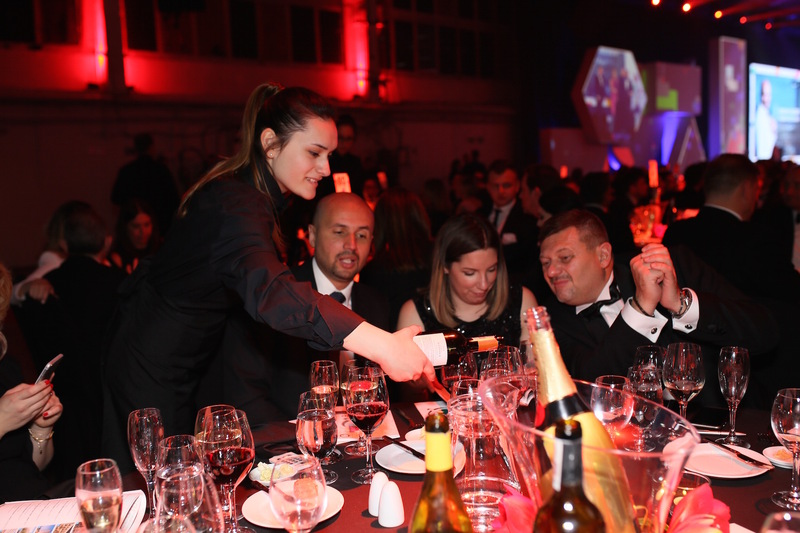 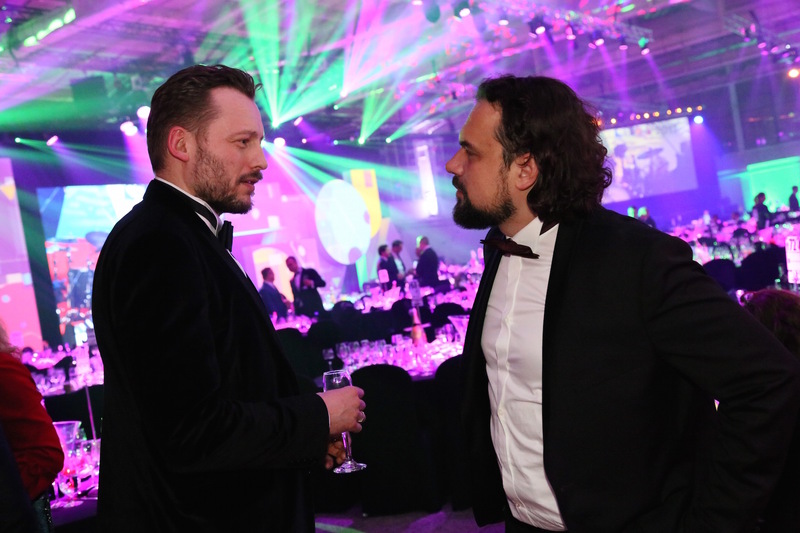 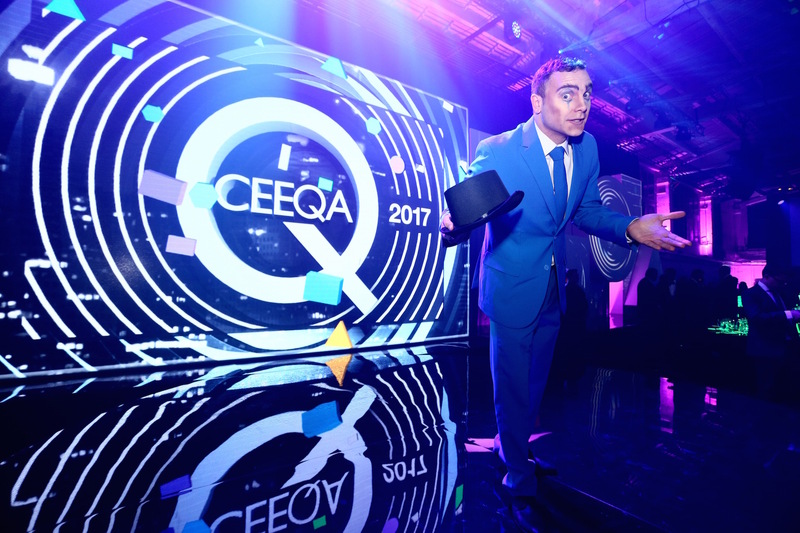 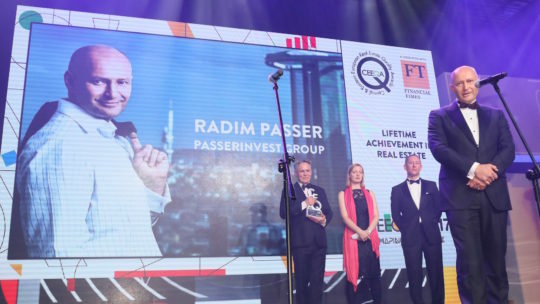 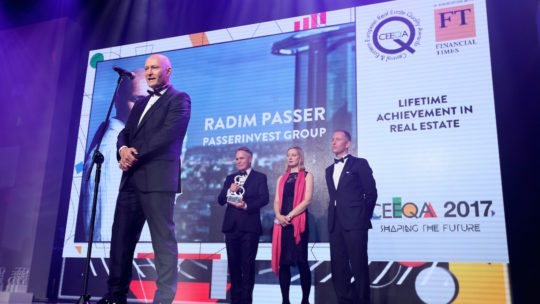 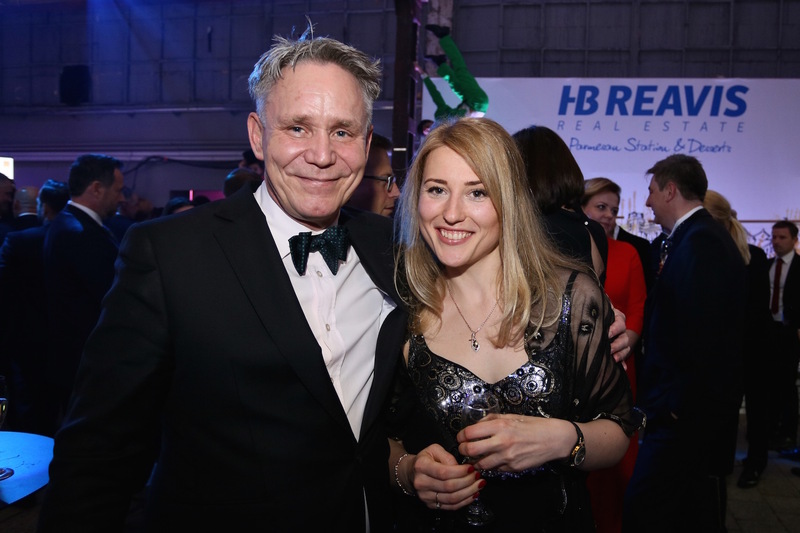 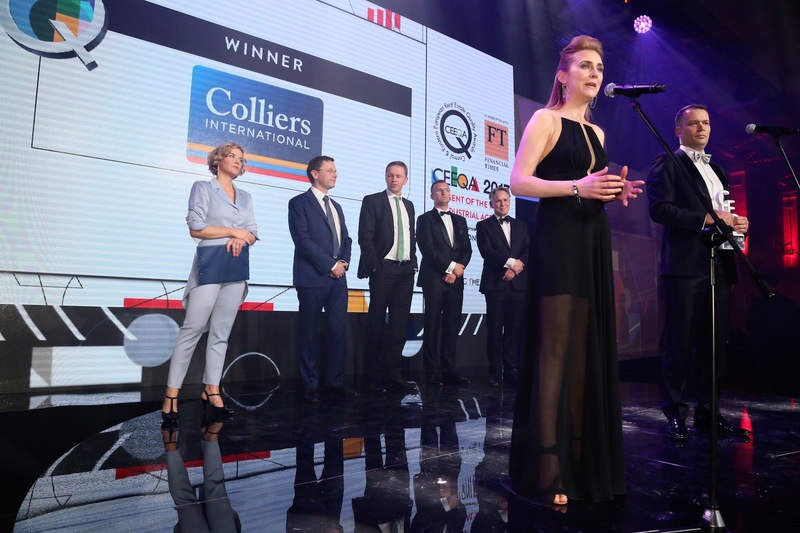 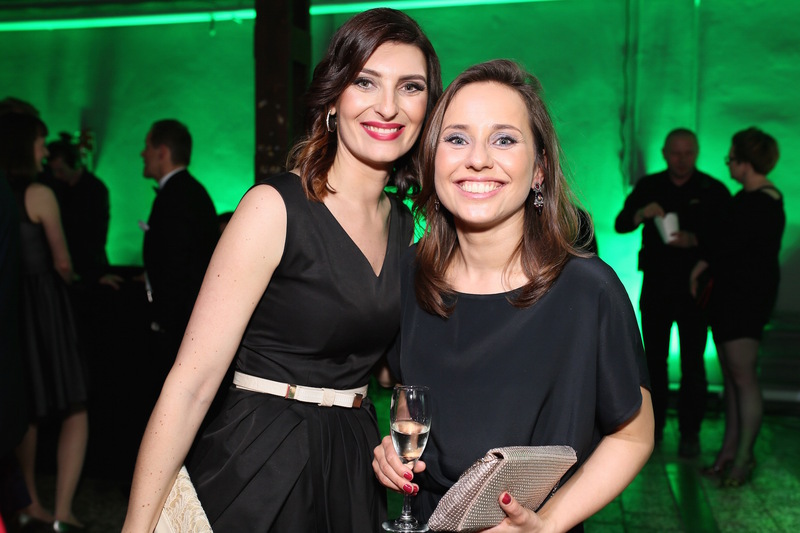 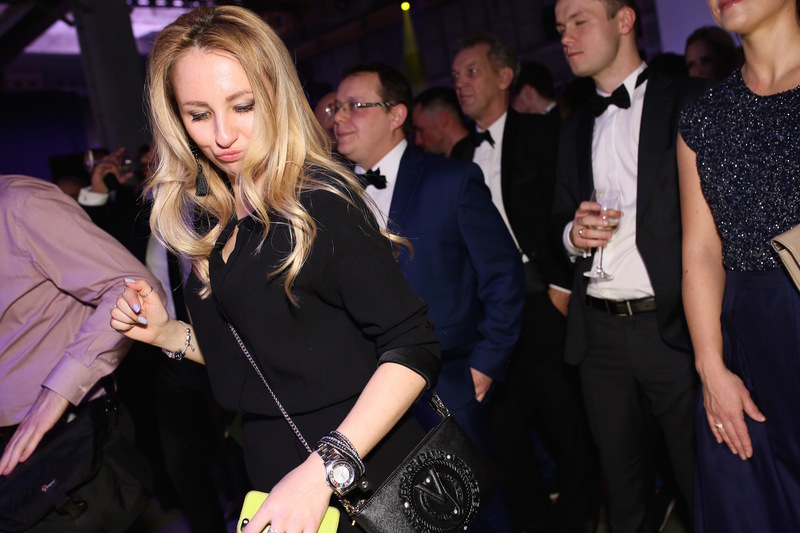 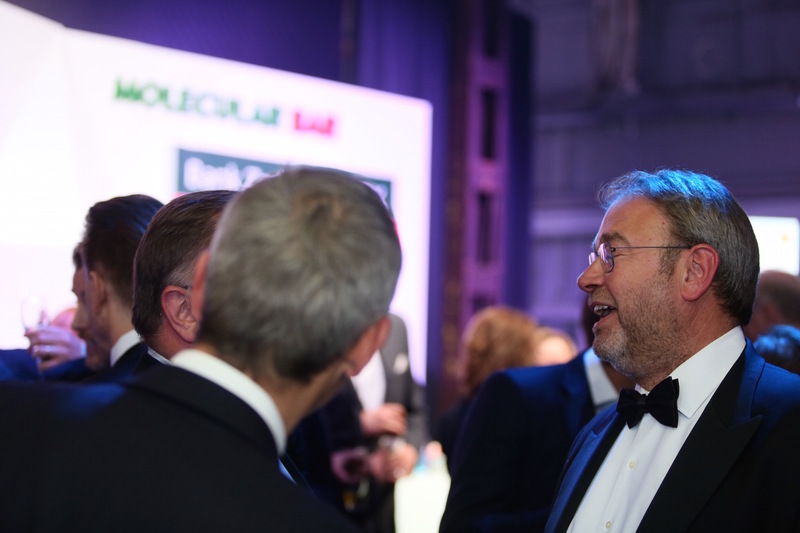 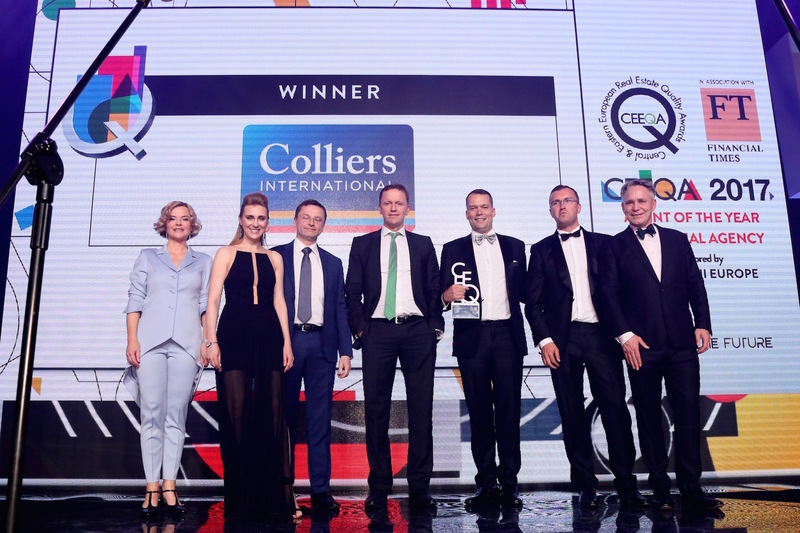 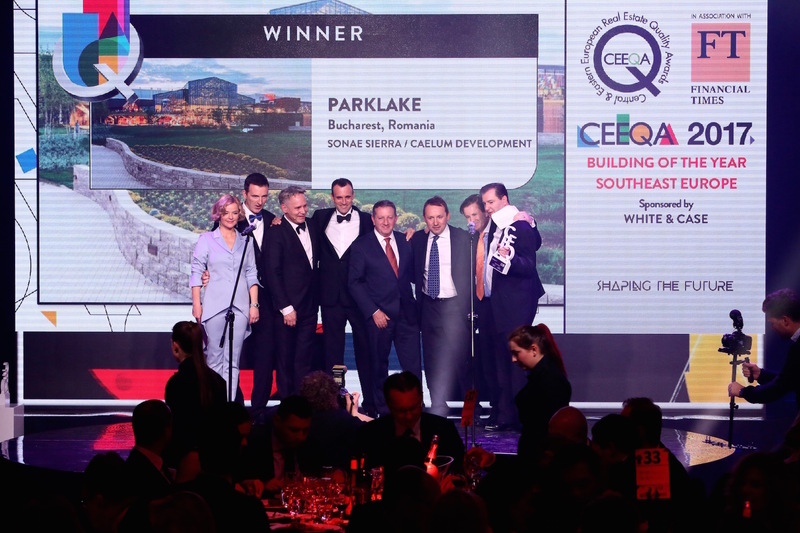 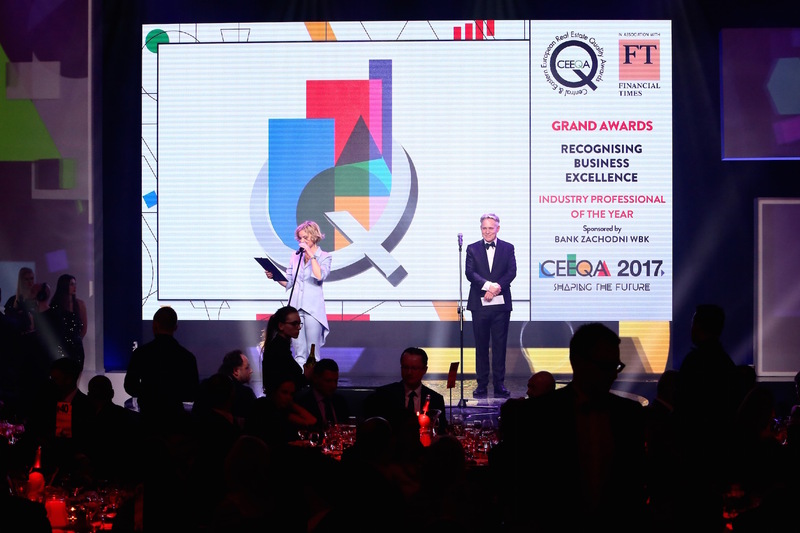 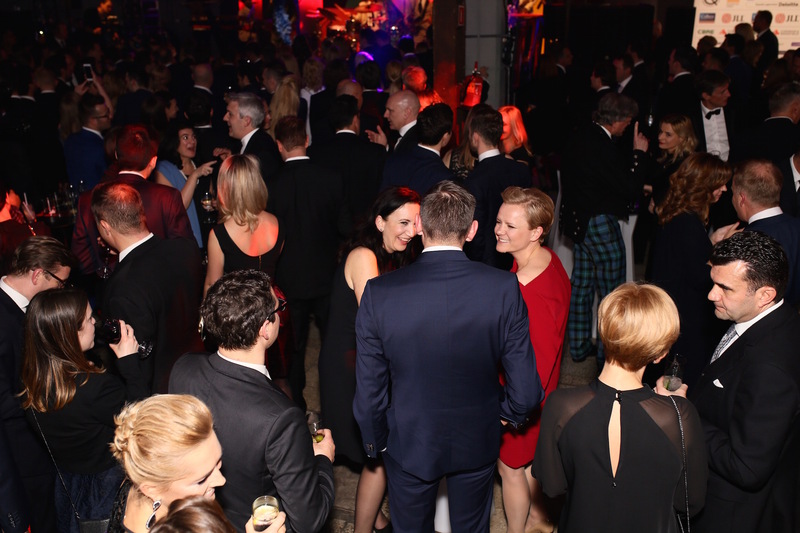 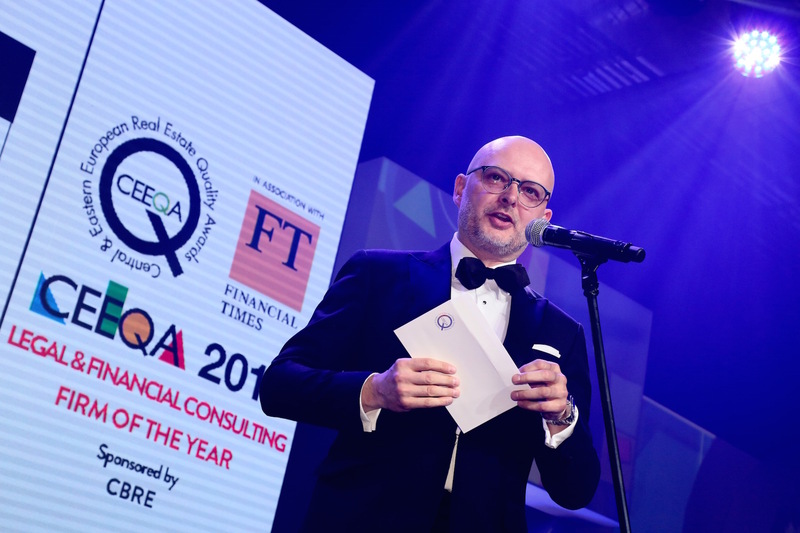 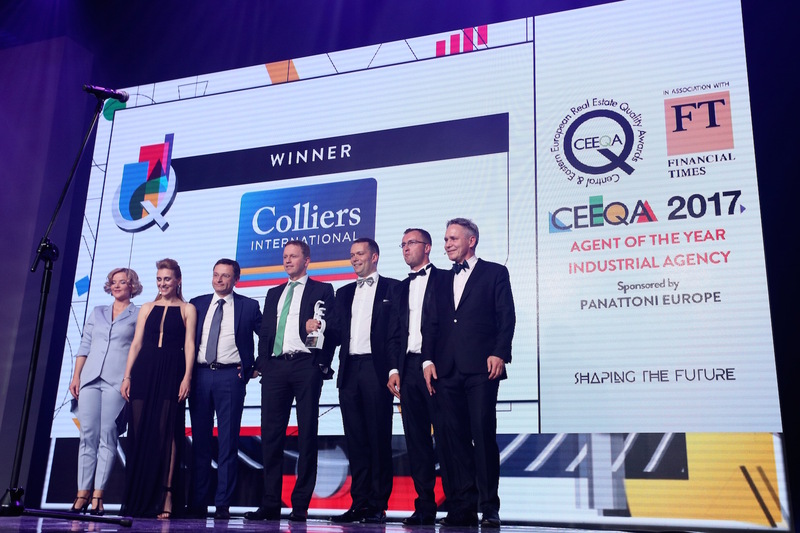 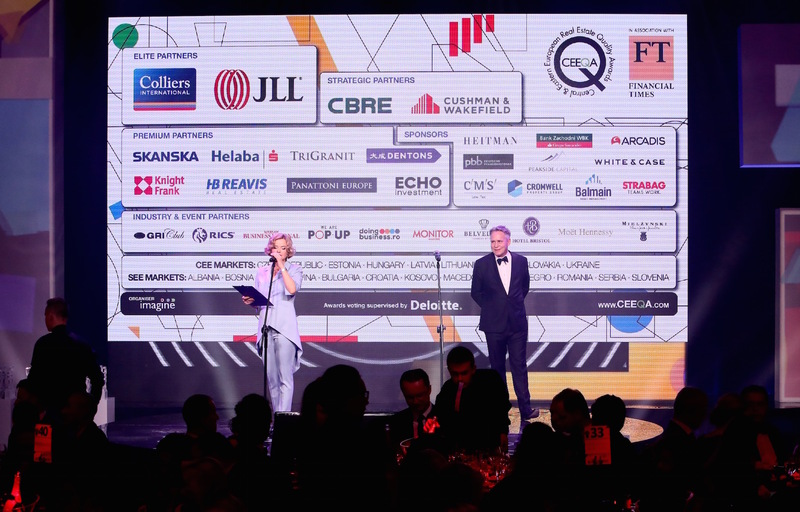 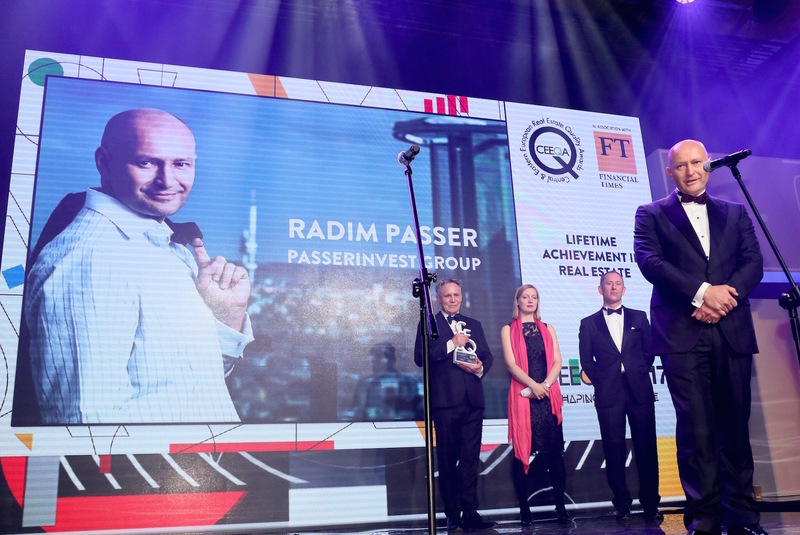 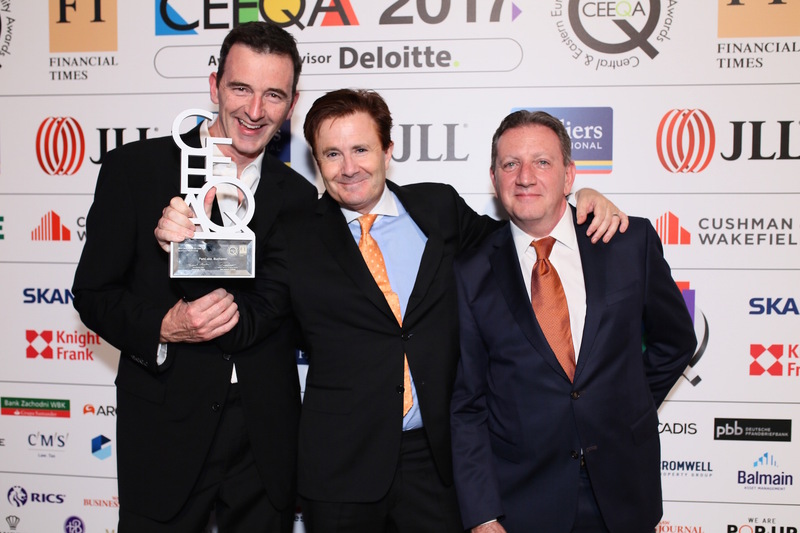 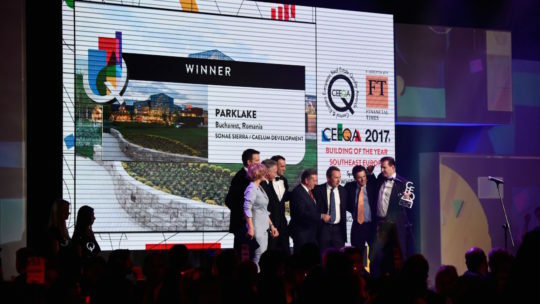 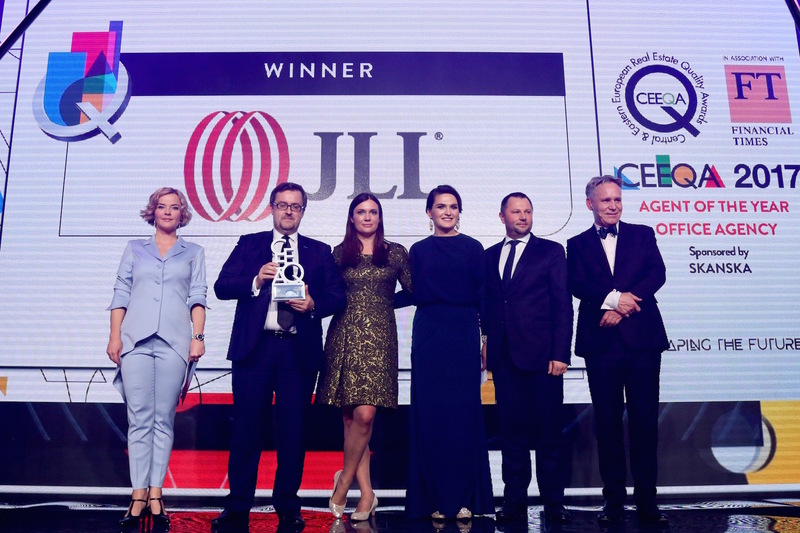 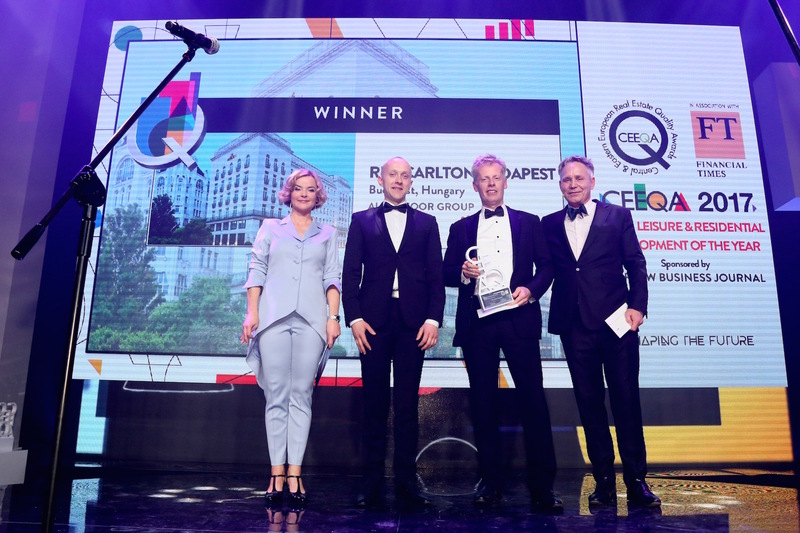 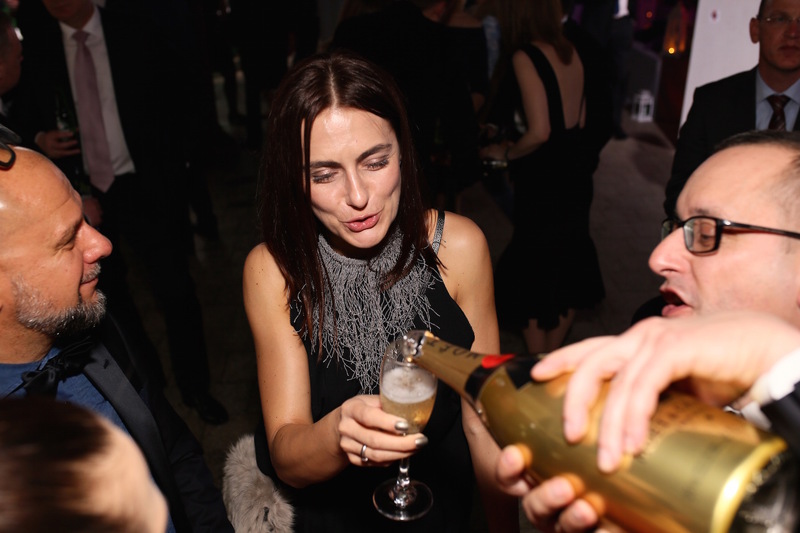 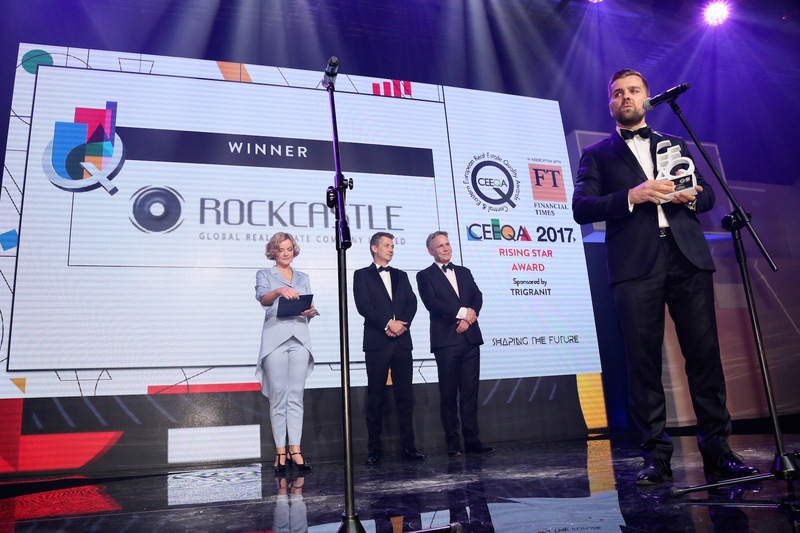 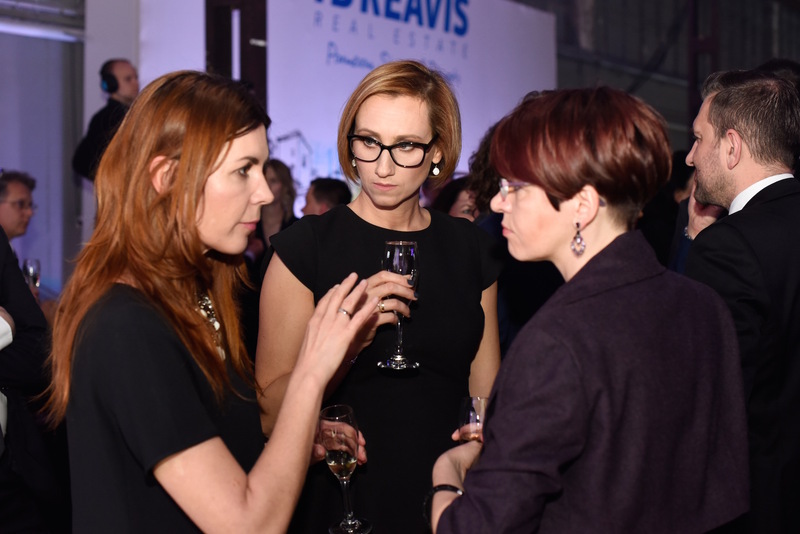 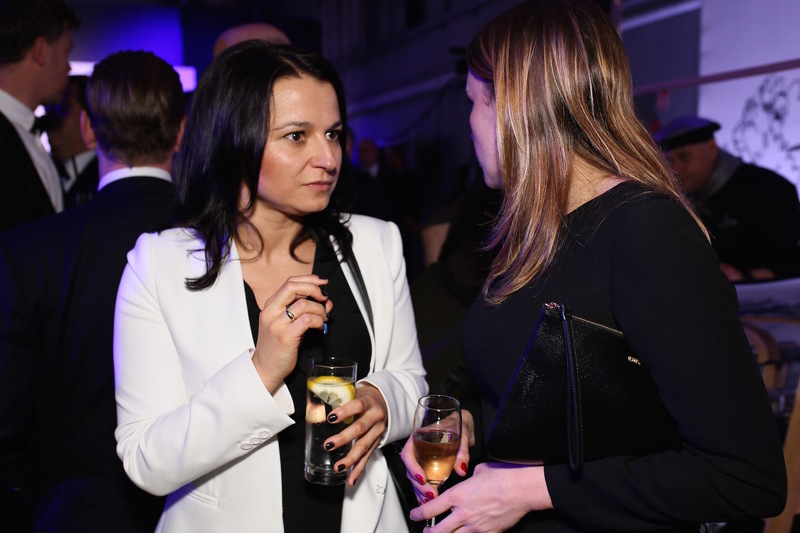 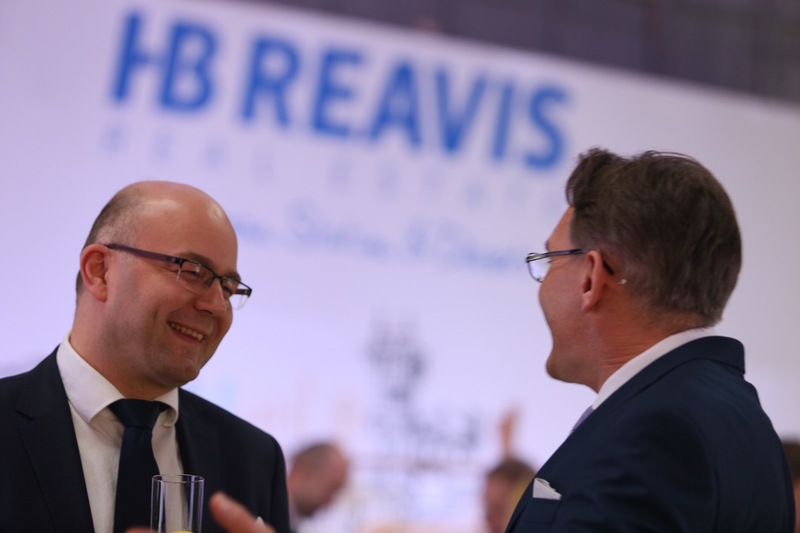 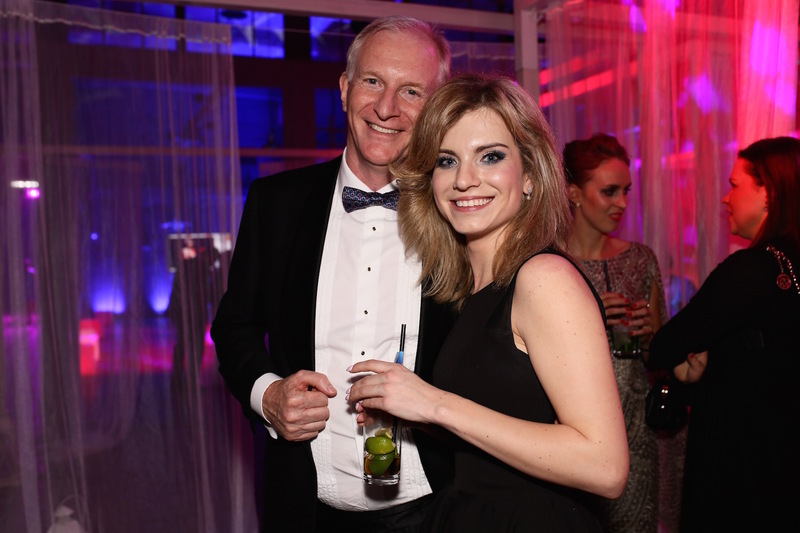 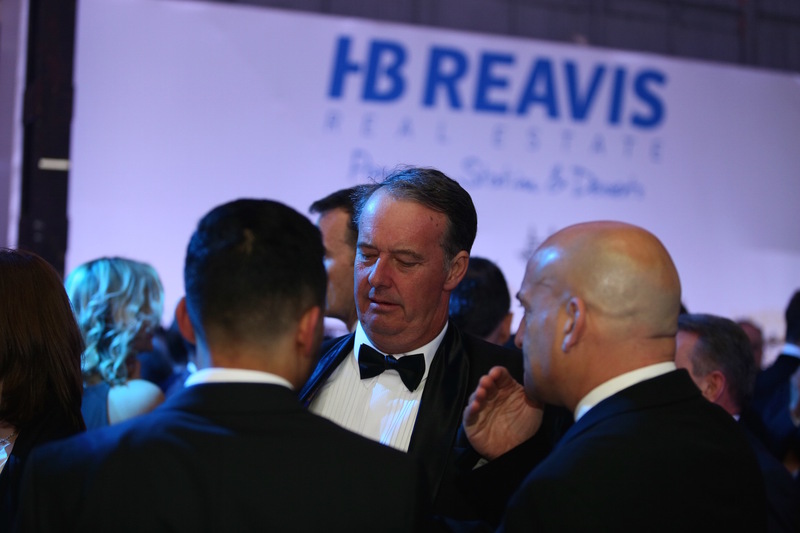 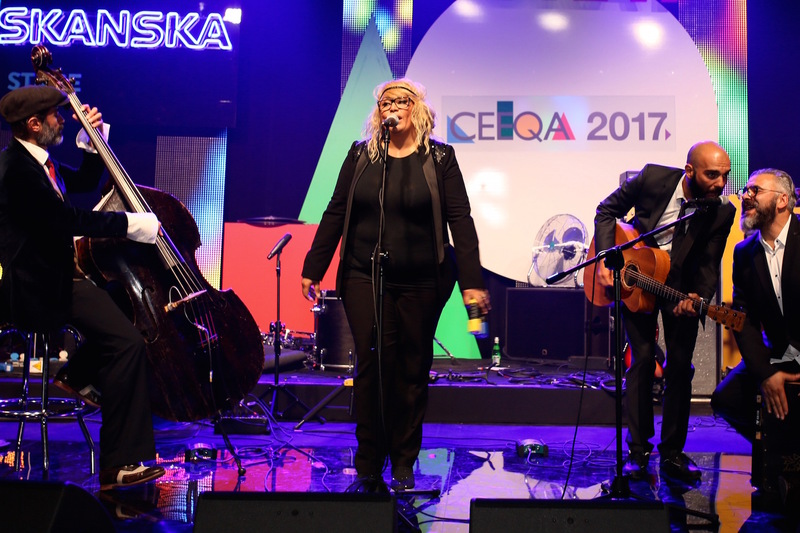 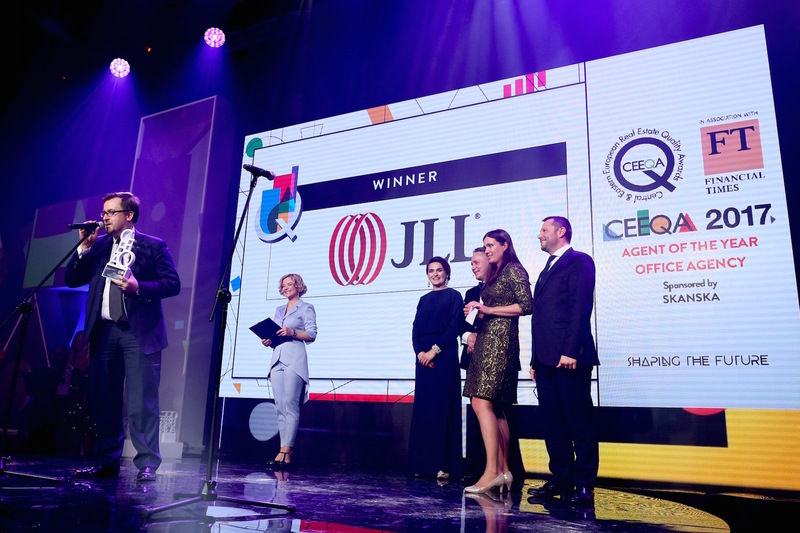 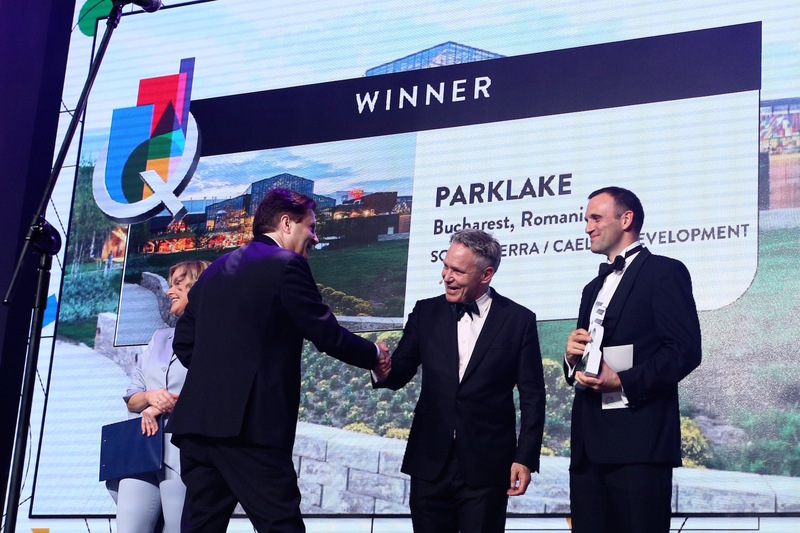 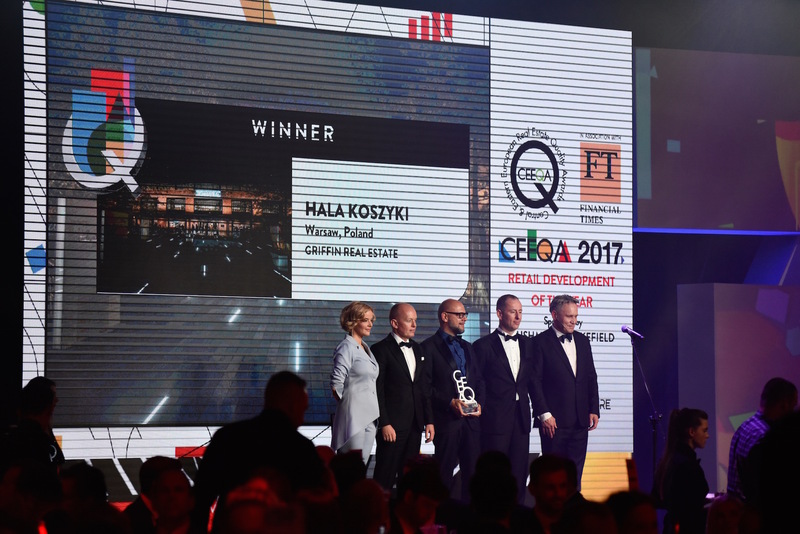 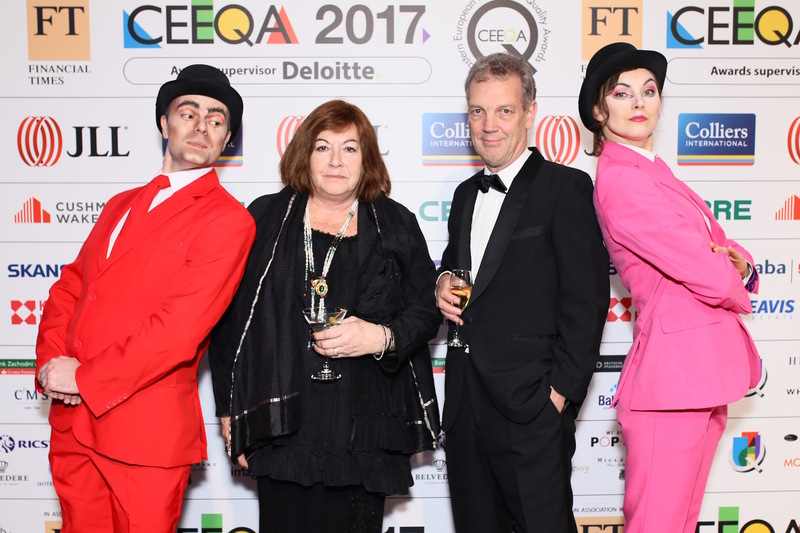 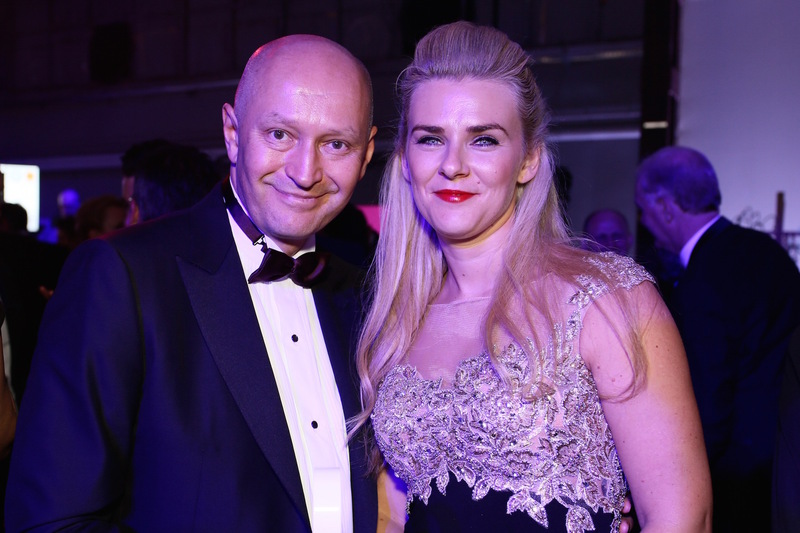 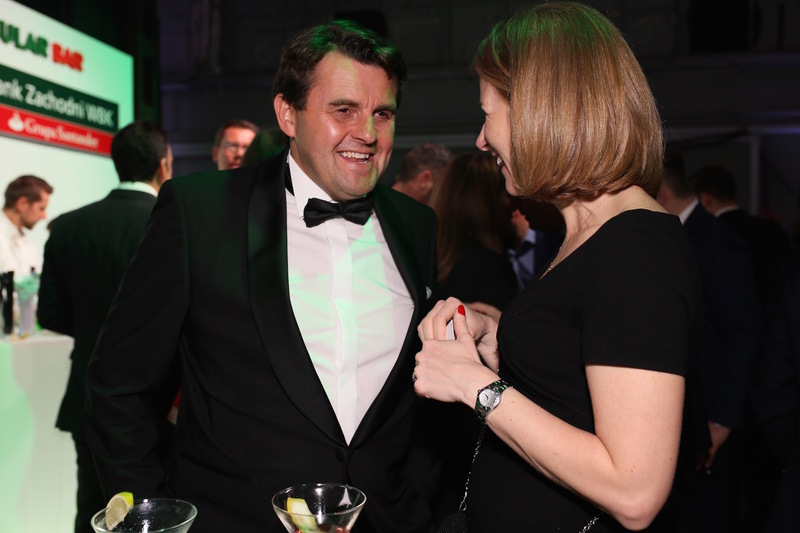 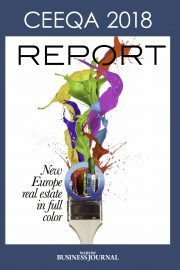 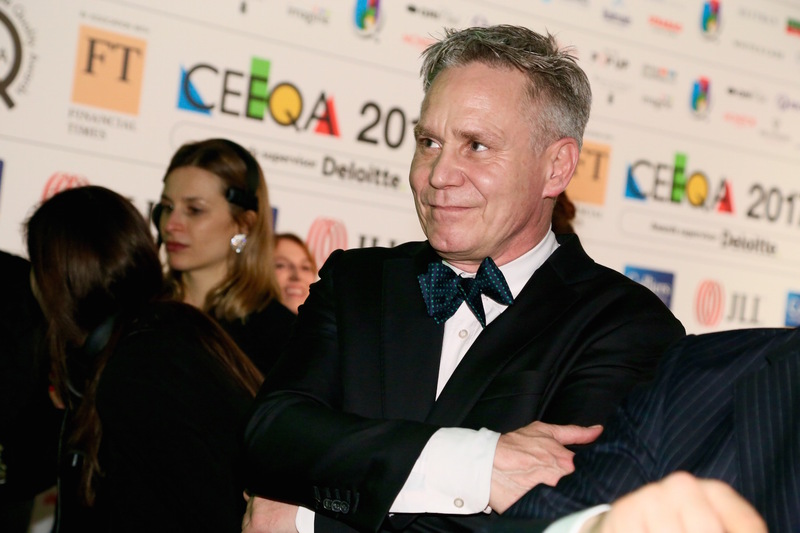 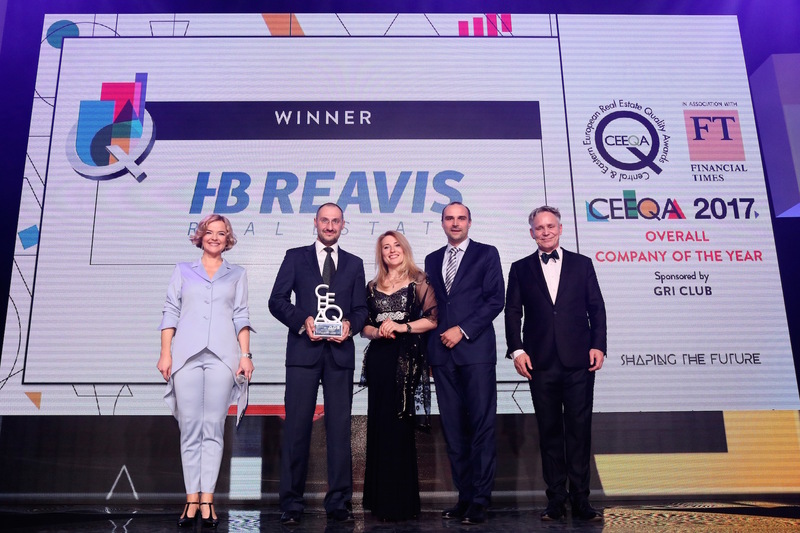 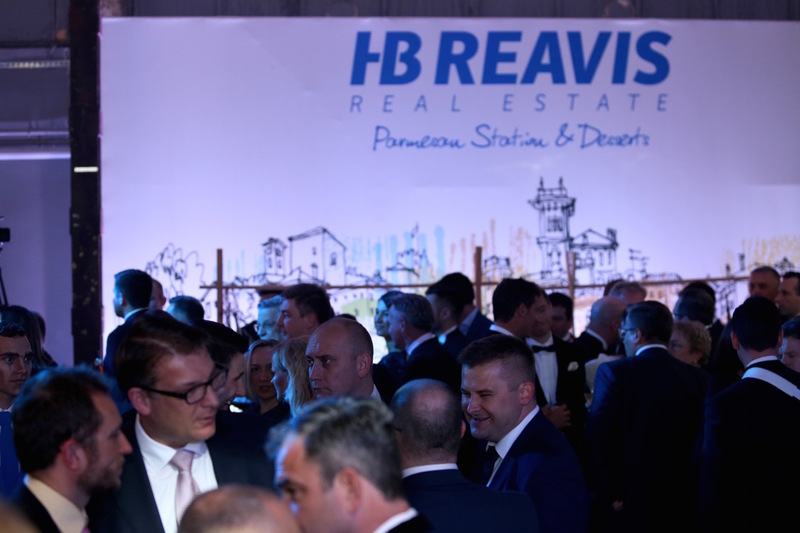 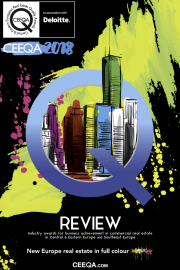 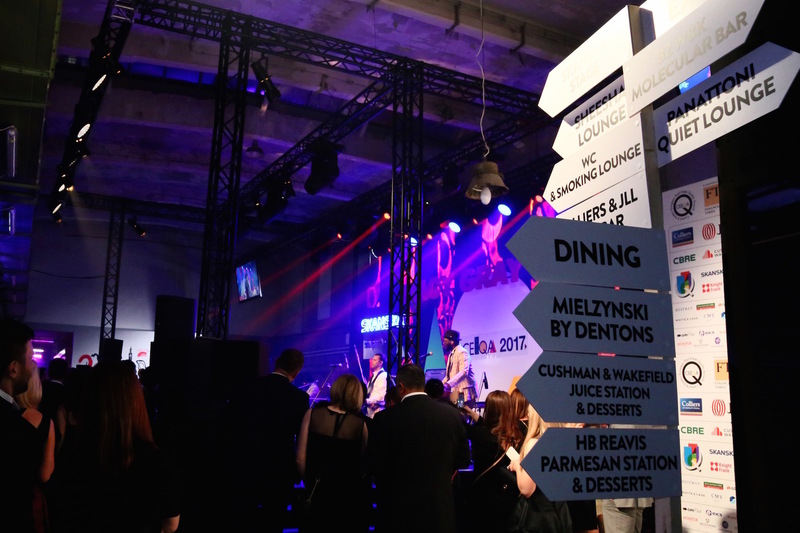 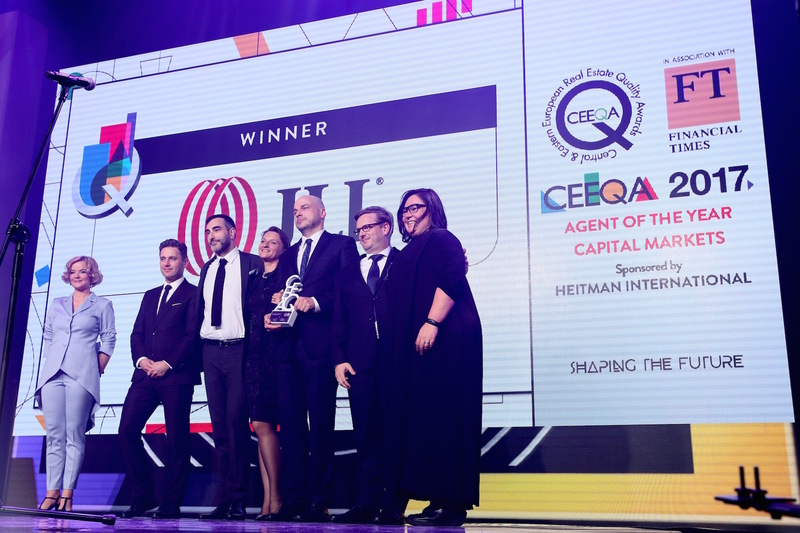 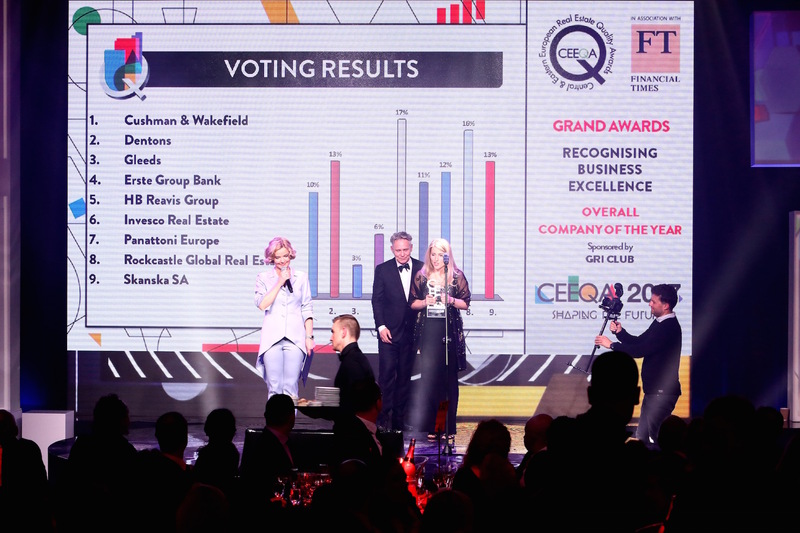 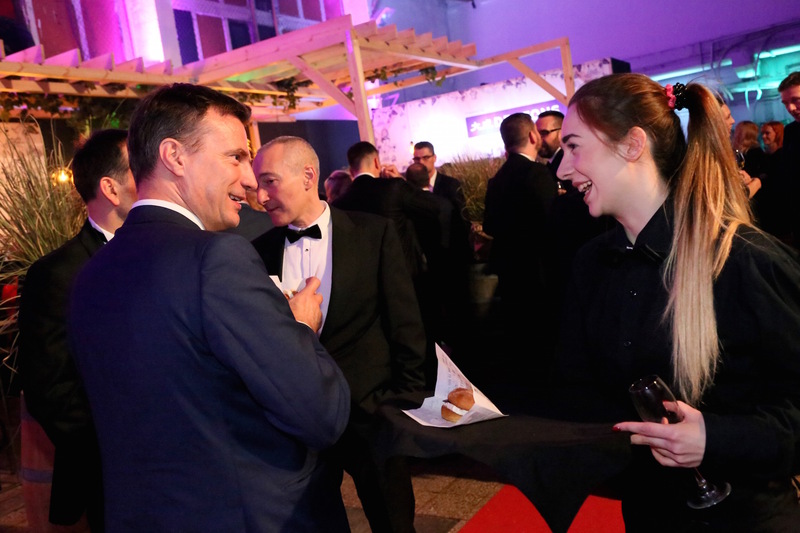 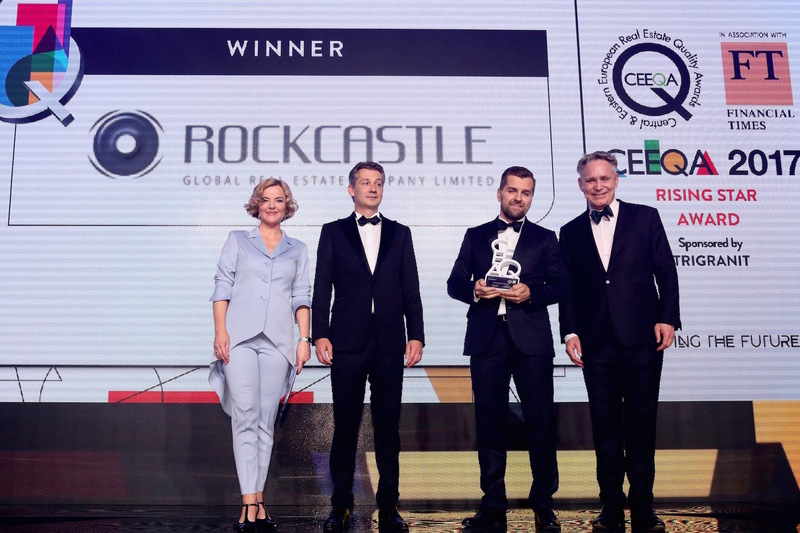 In its 15th year, the annual CEEQA Gala is a must-attend for any serious property professional active in the CEE and SEE property markets. 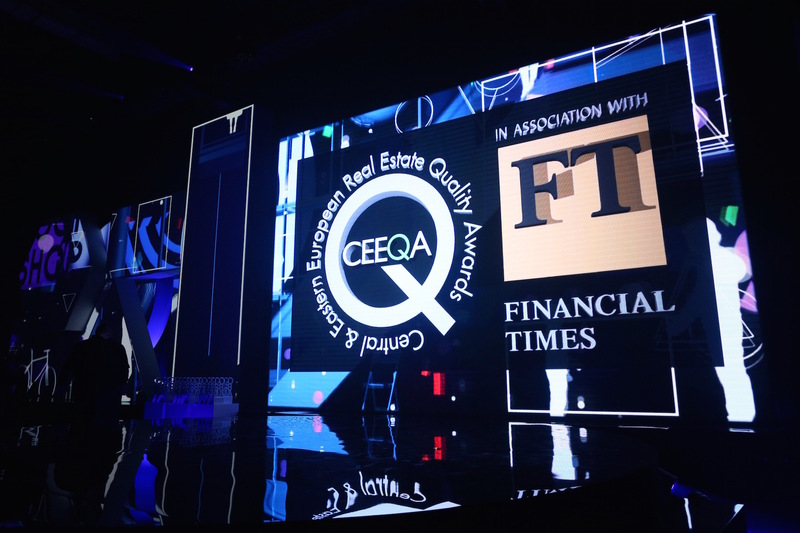 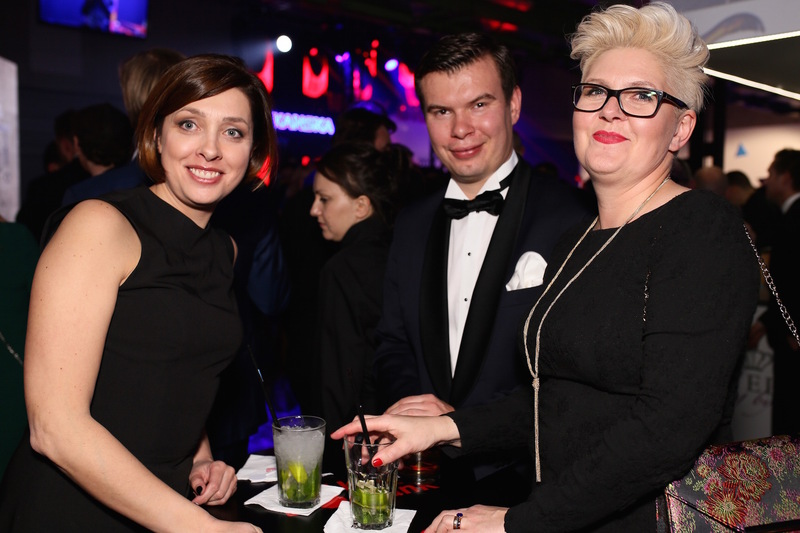 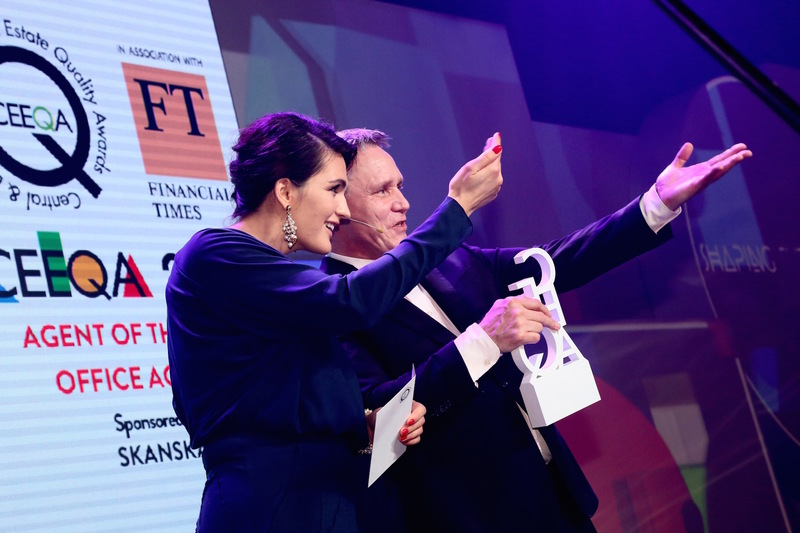 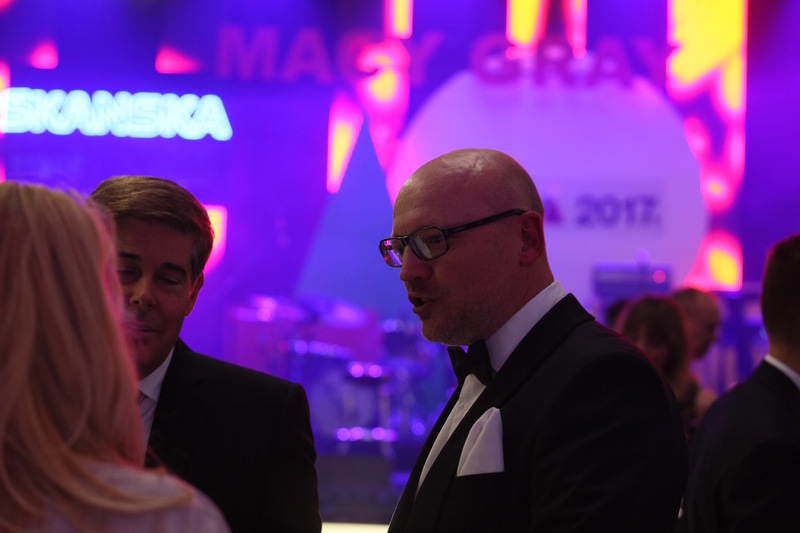 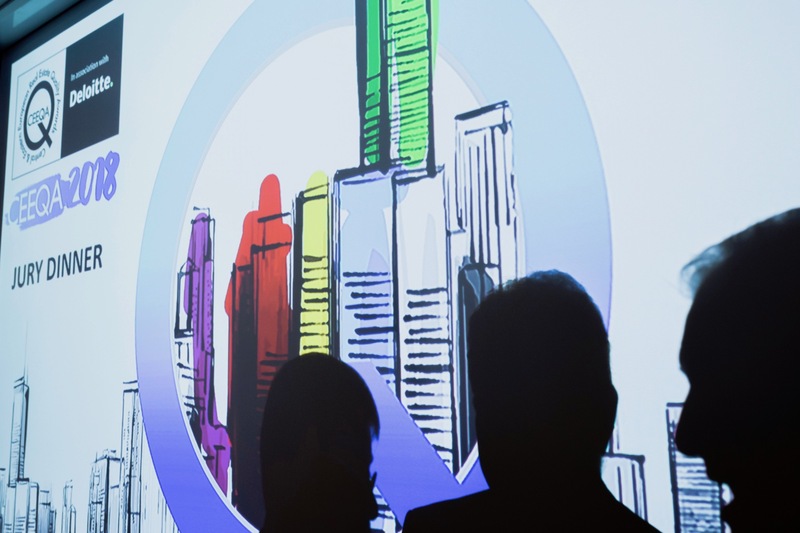 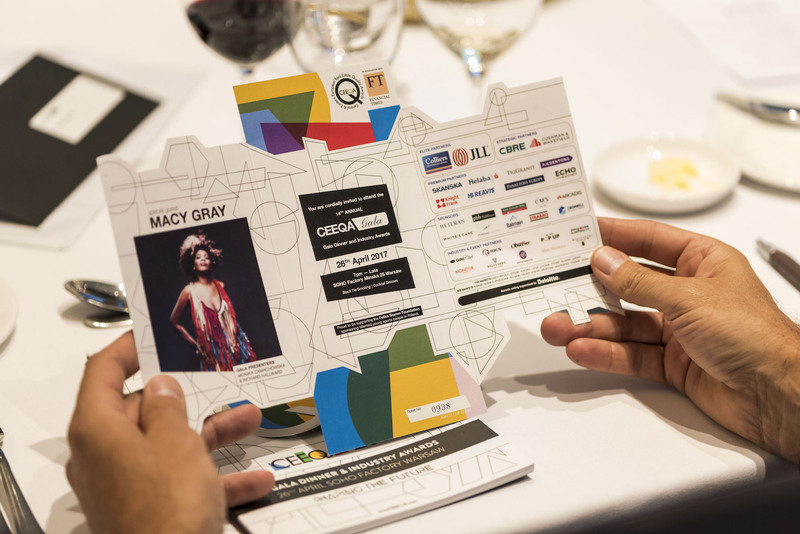 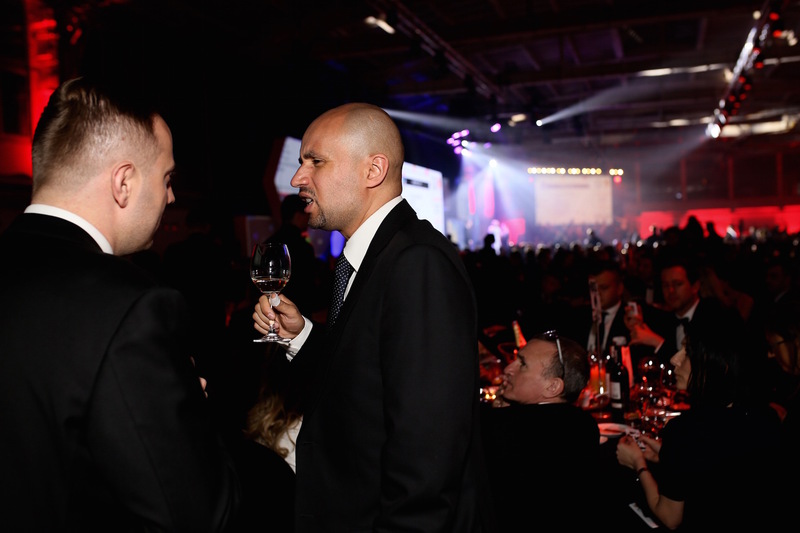 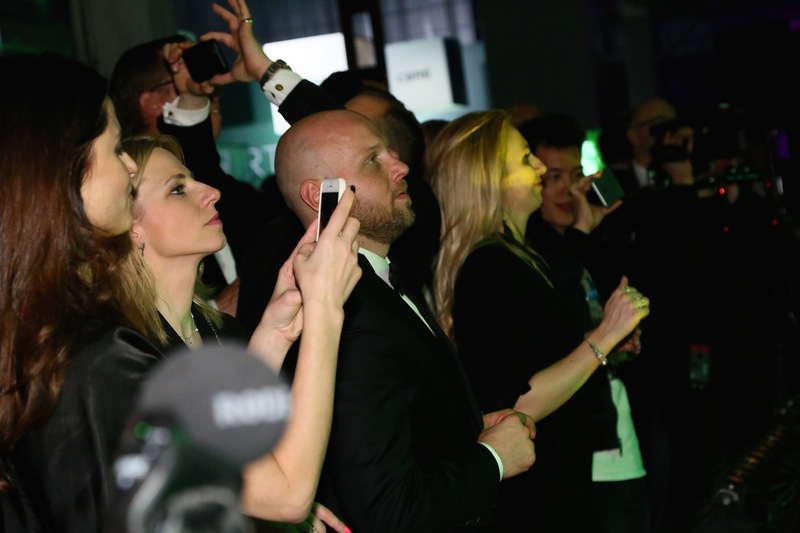 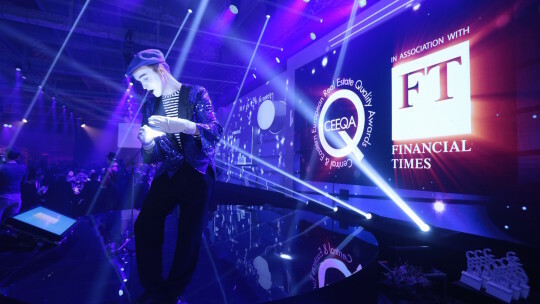 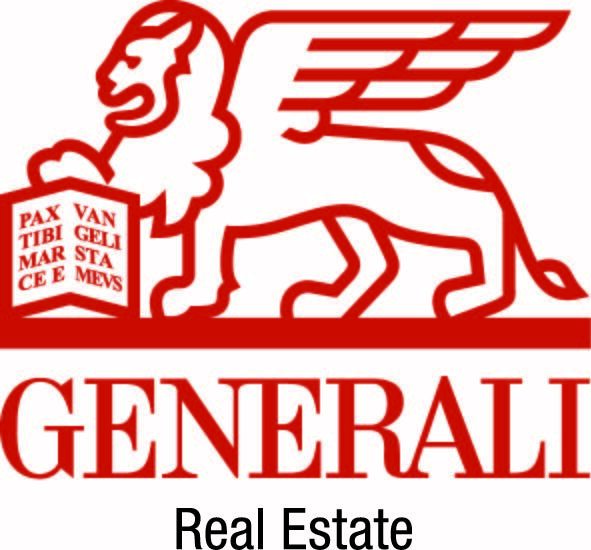 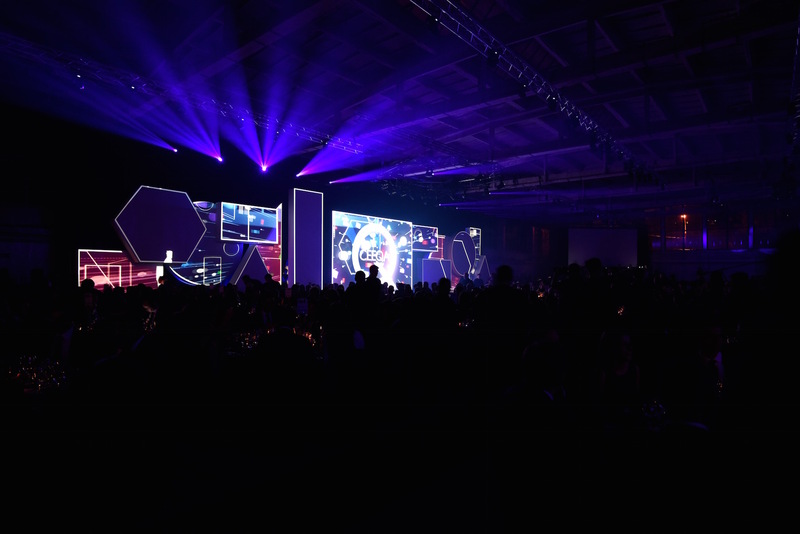 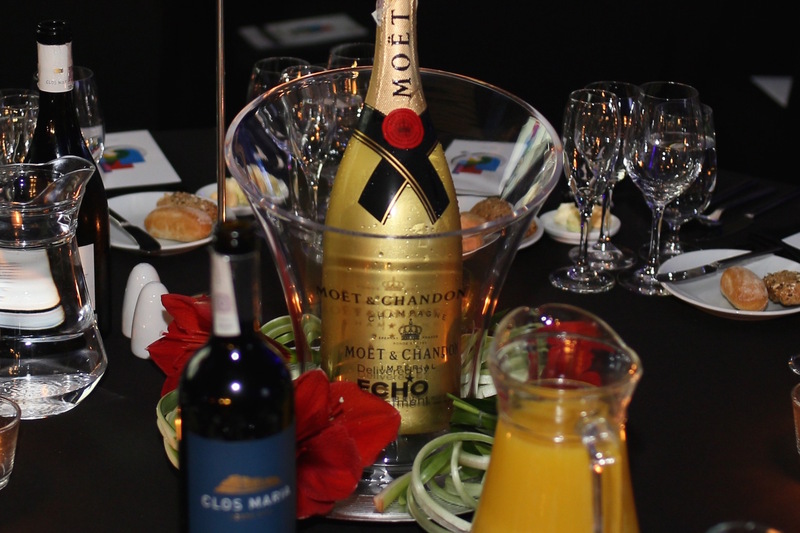 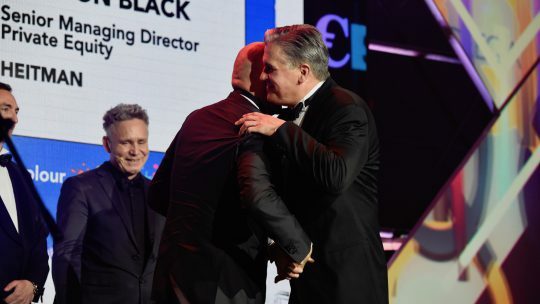 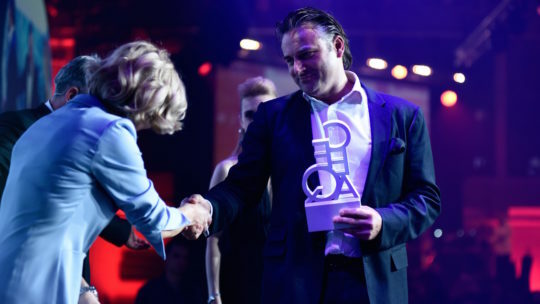 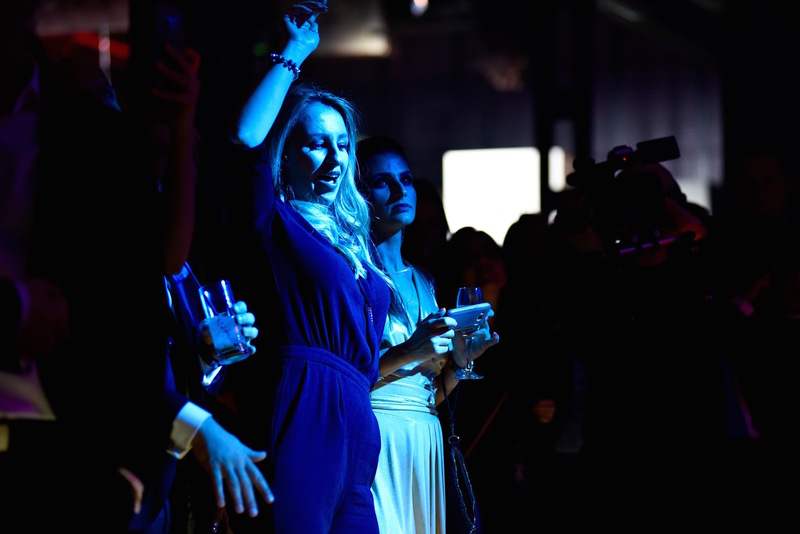 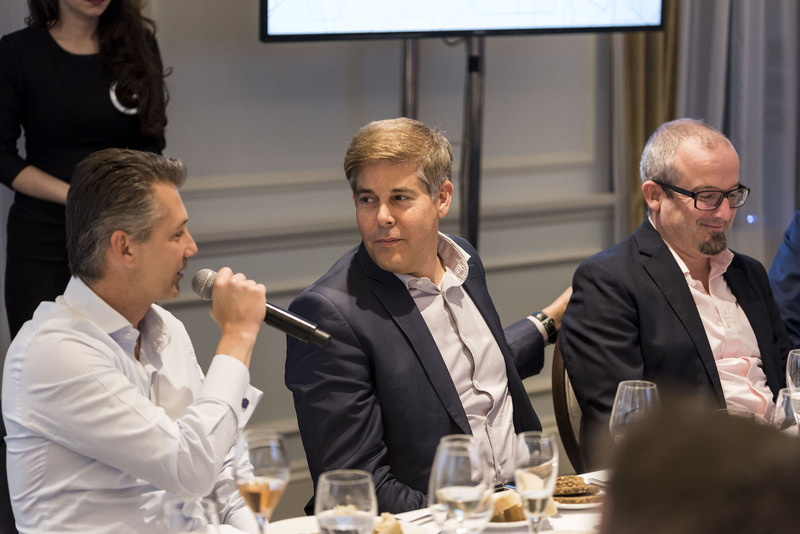 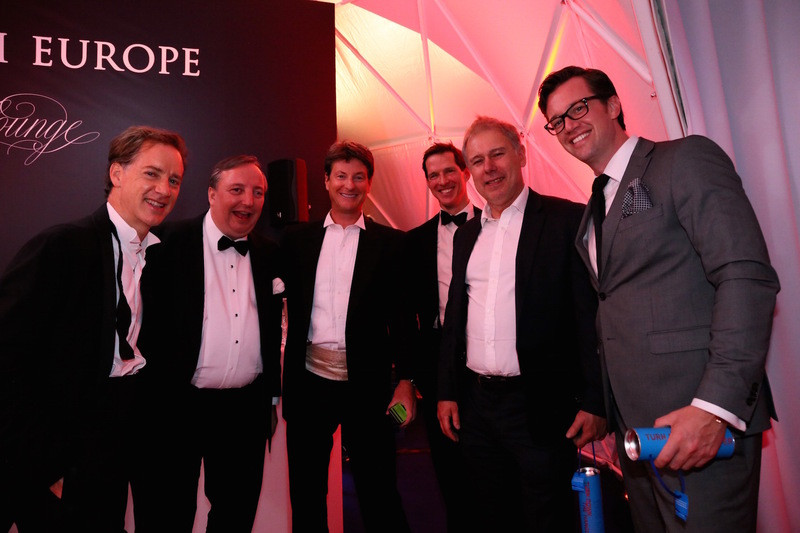 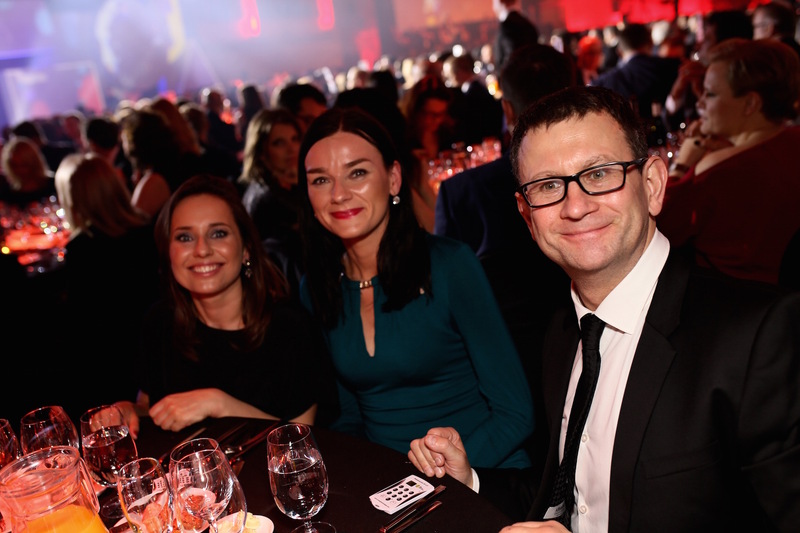 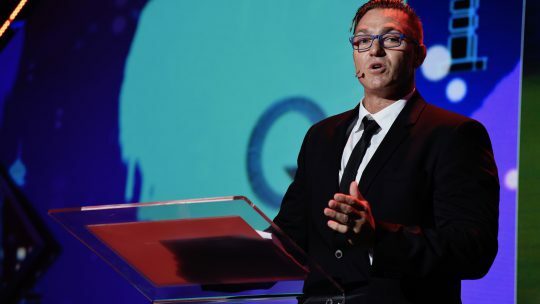 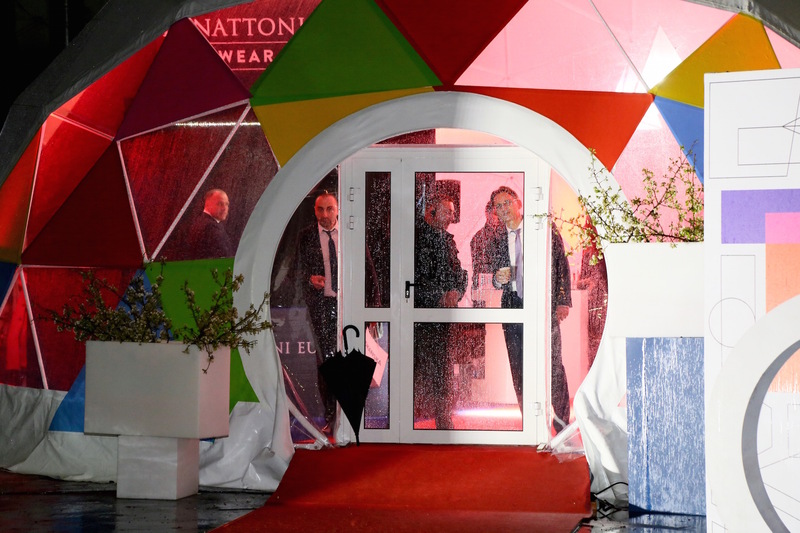 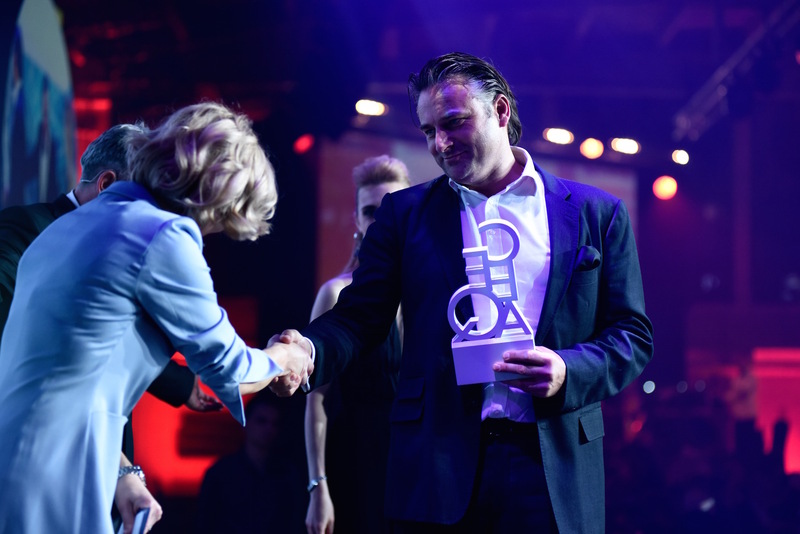 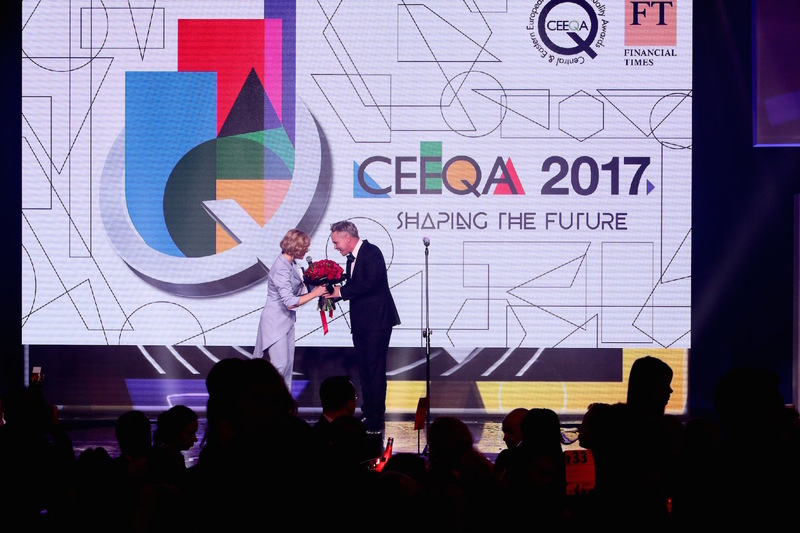 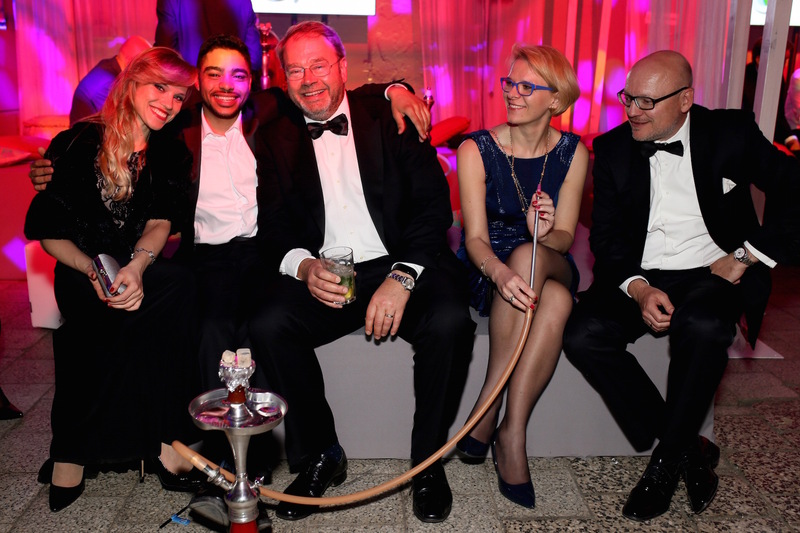 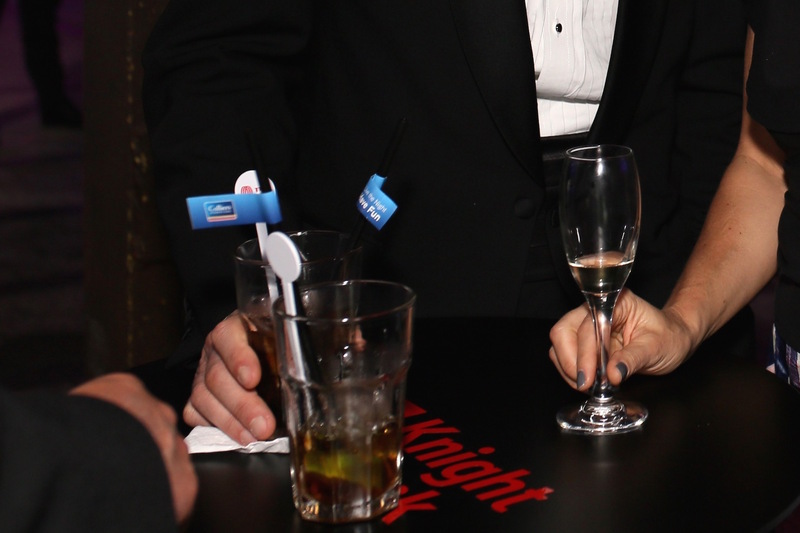 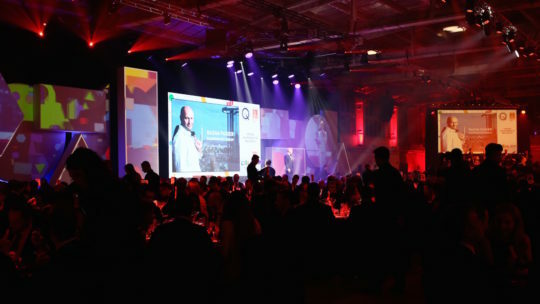 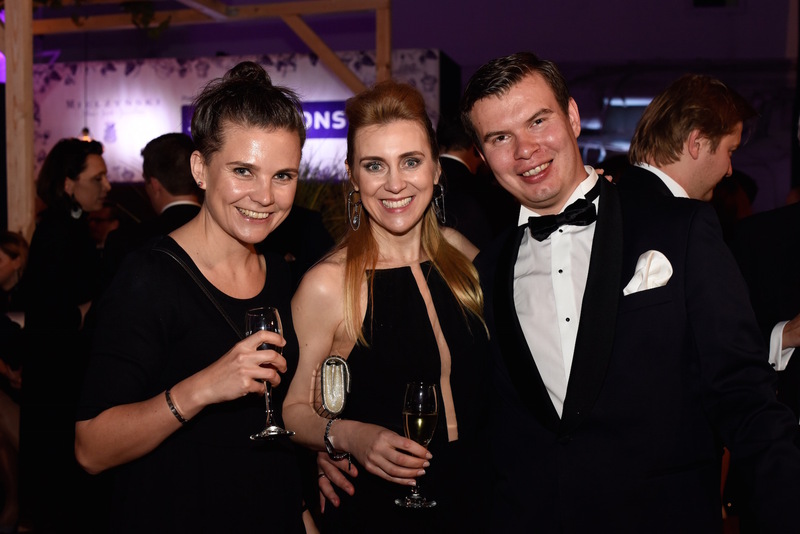 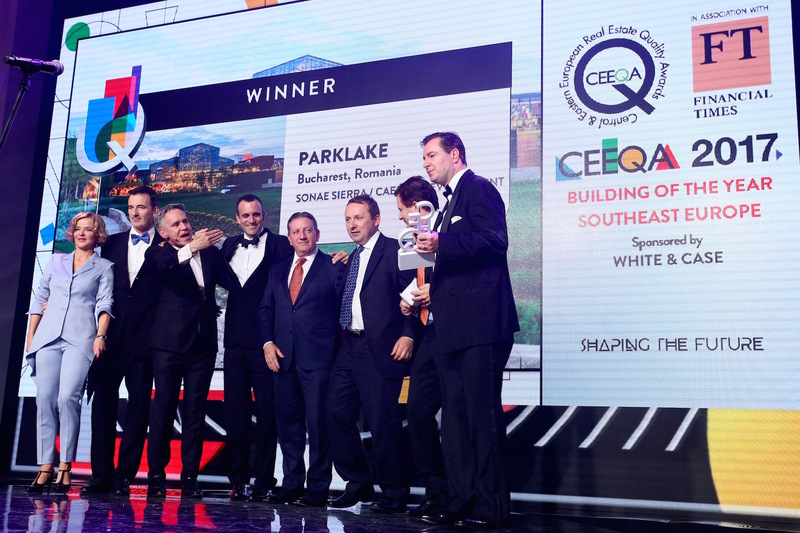 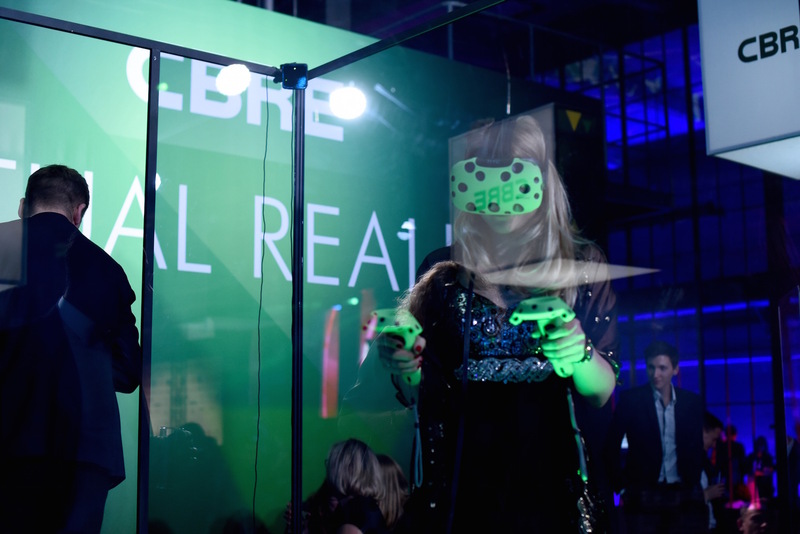 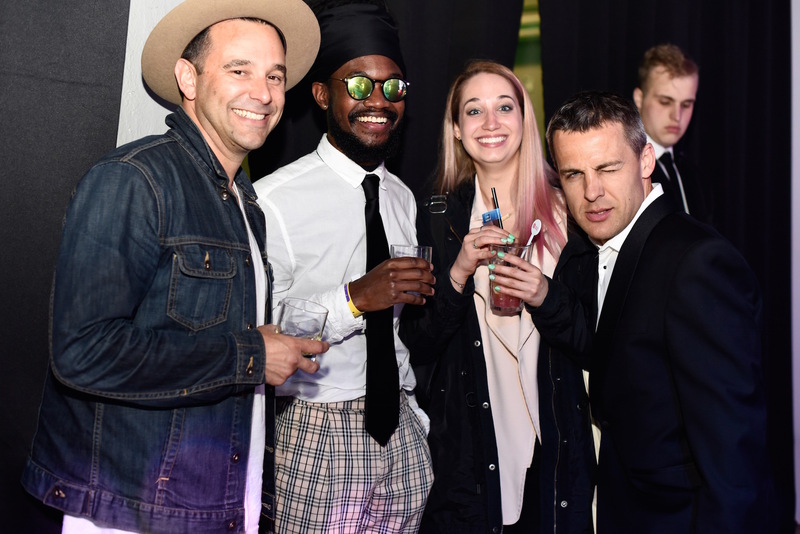 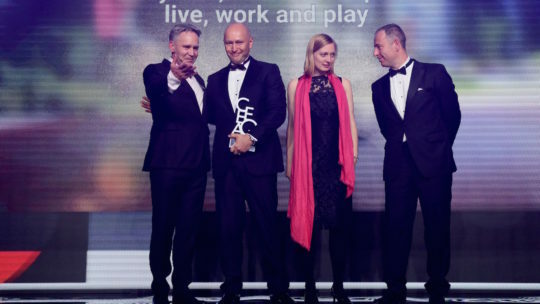 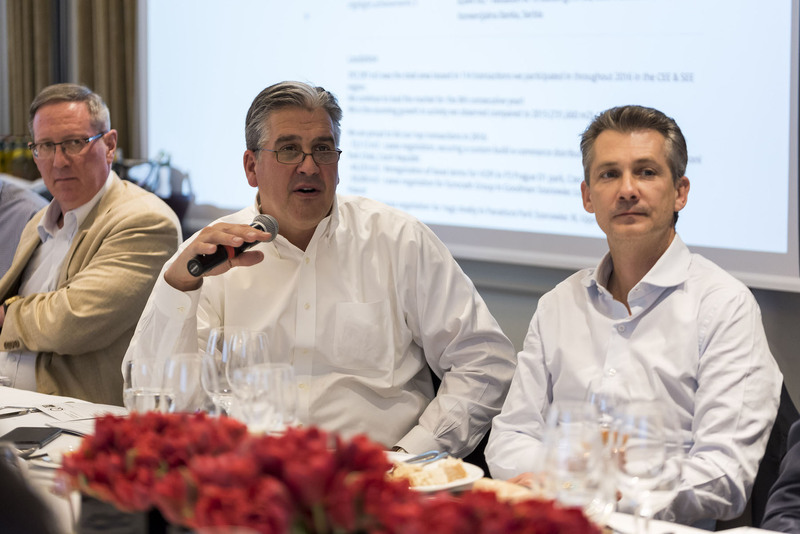 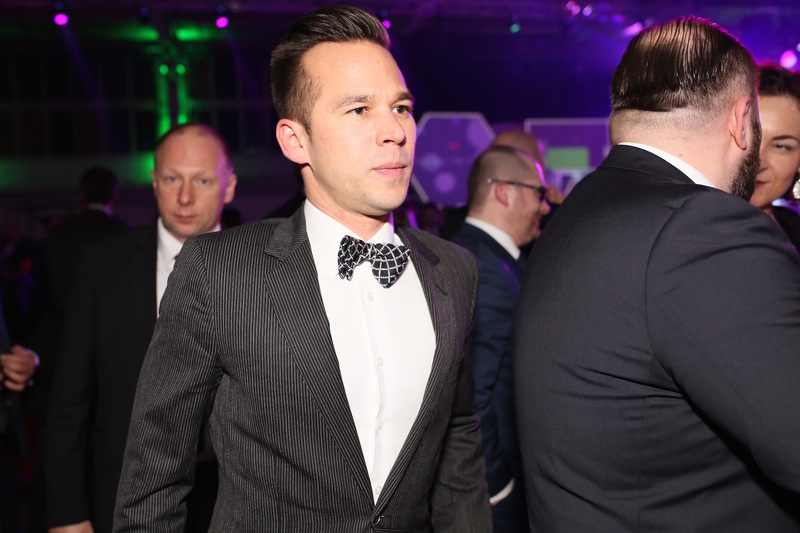 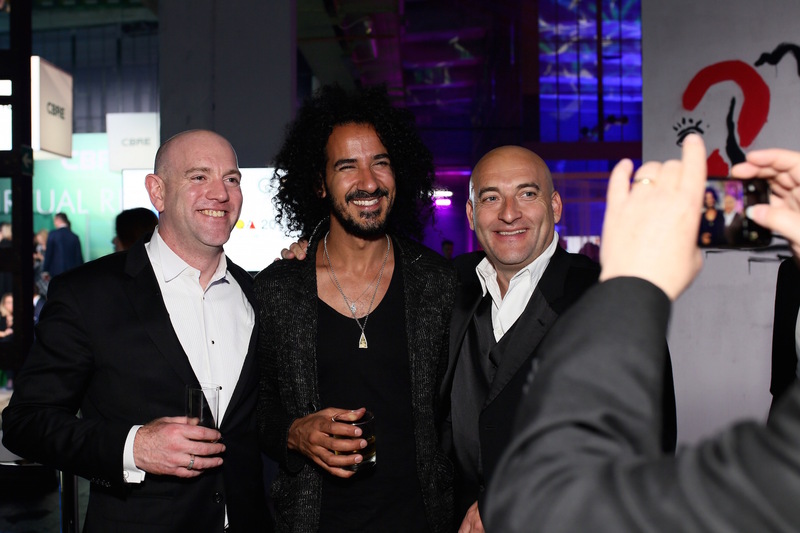 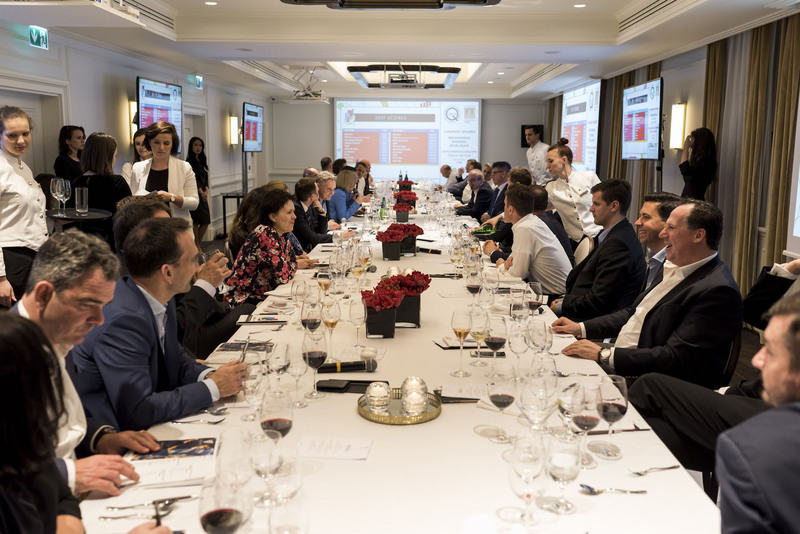 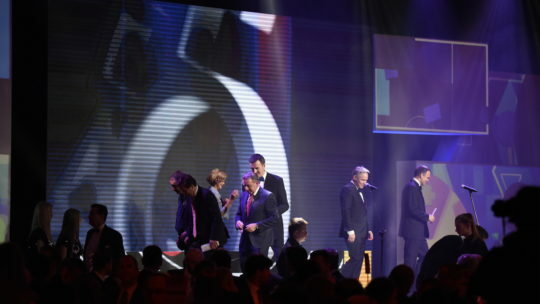 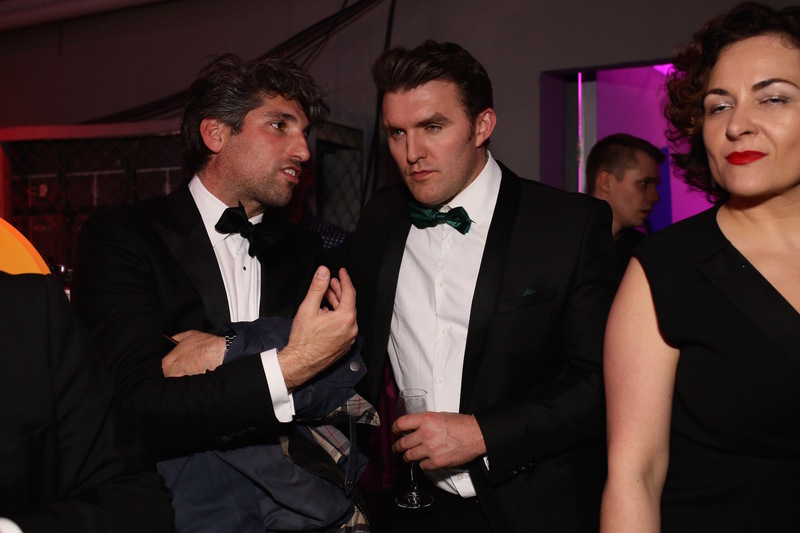 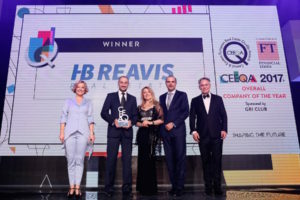 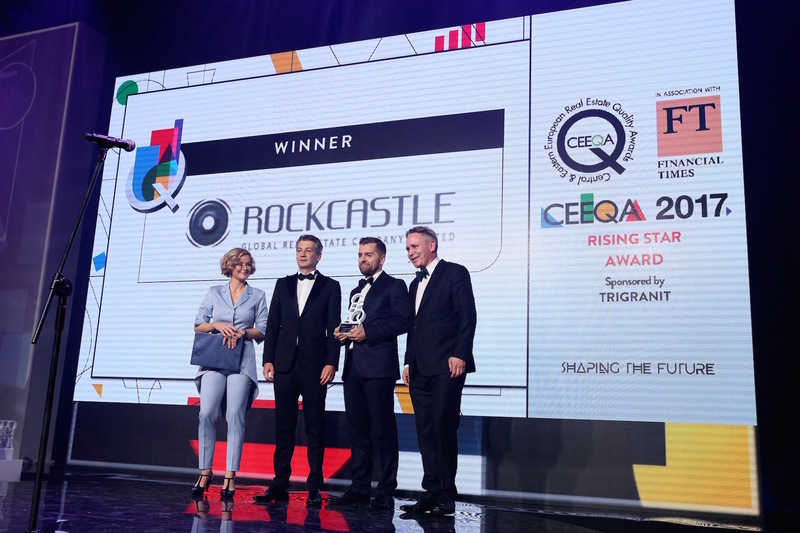 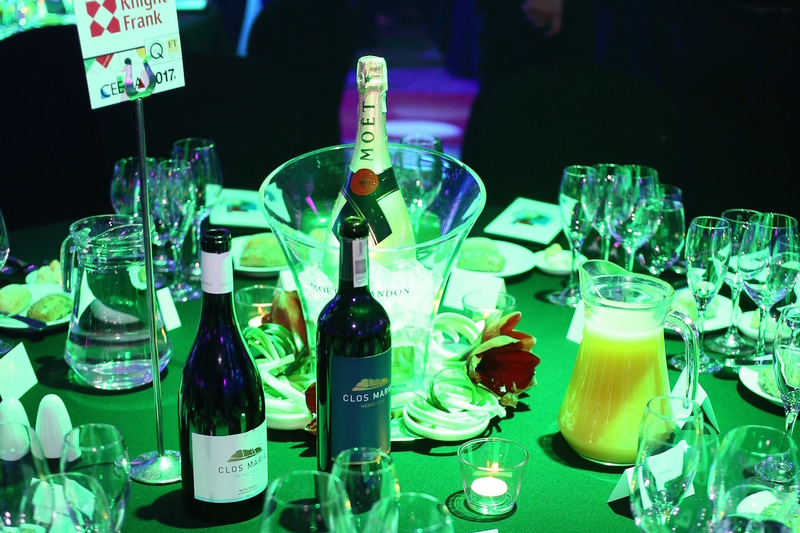 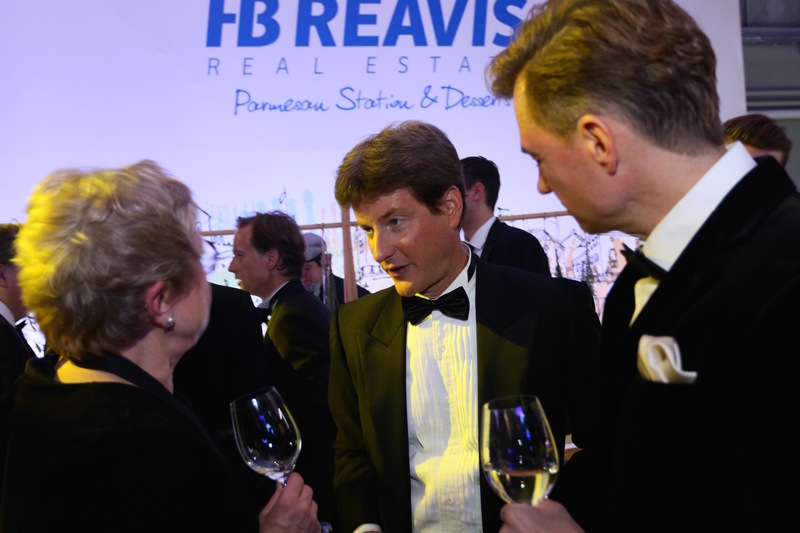 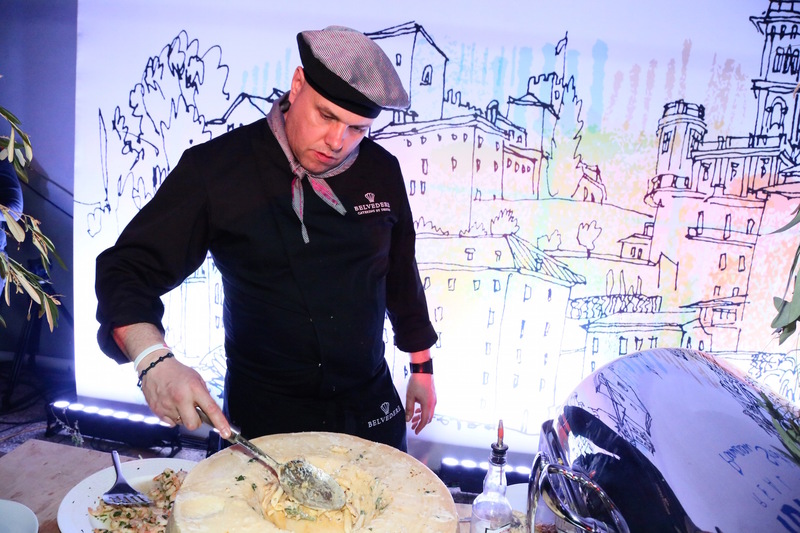 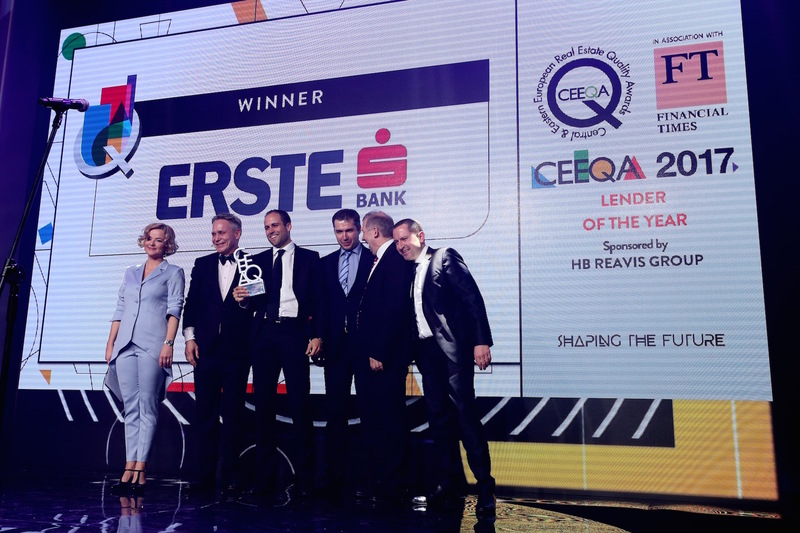 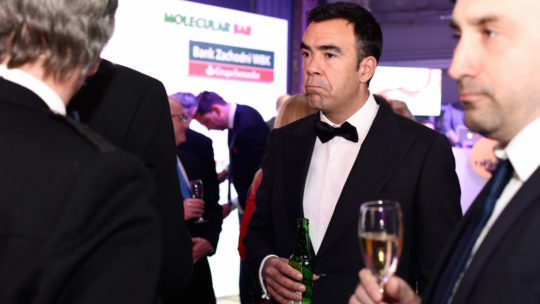 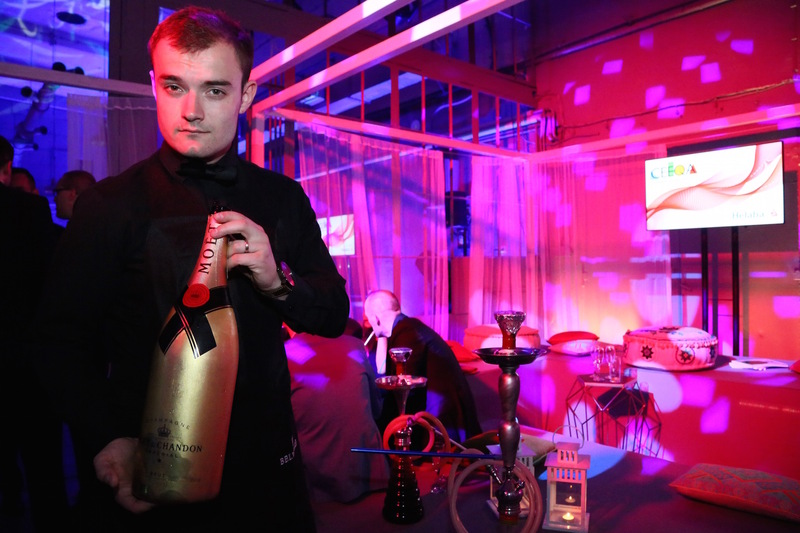 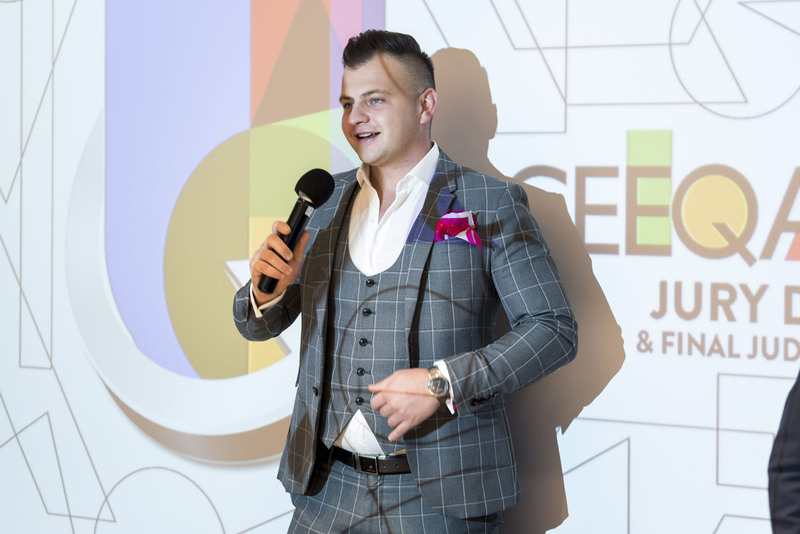 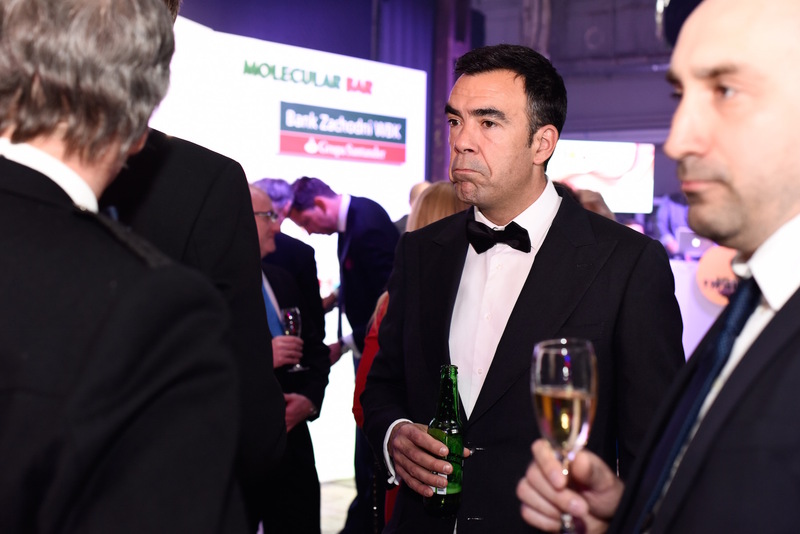 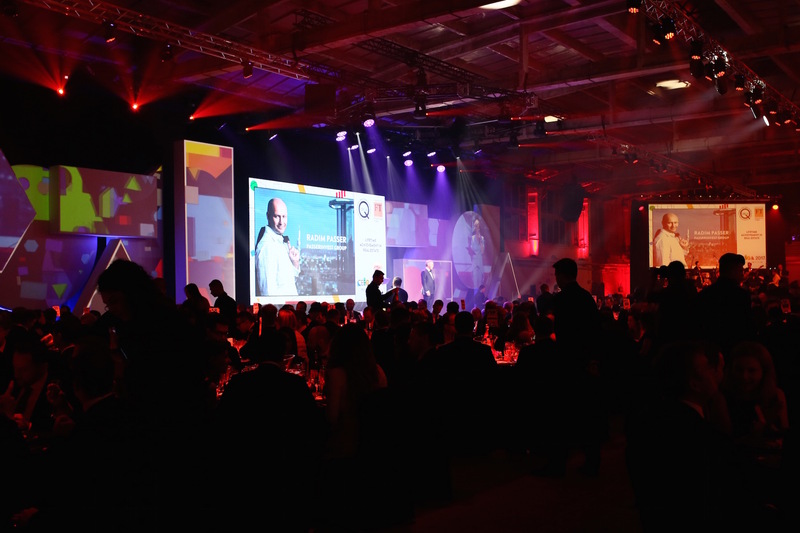 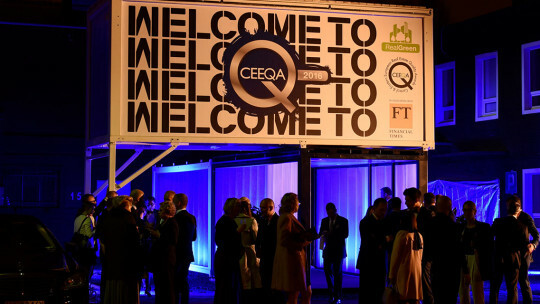 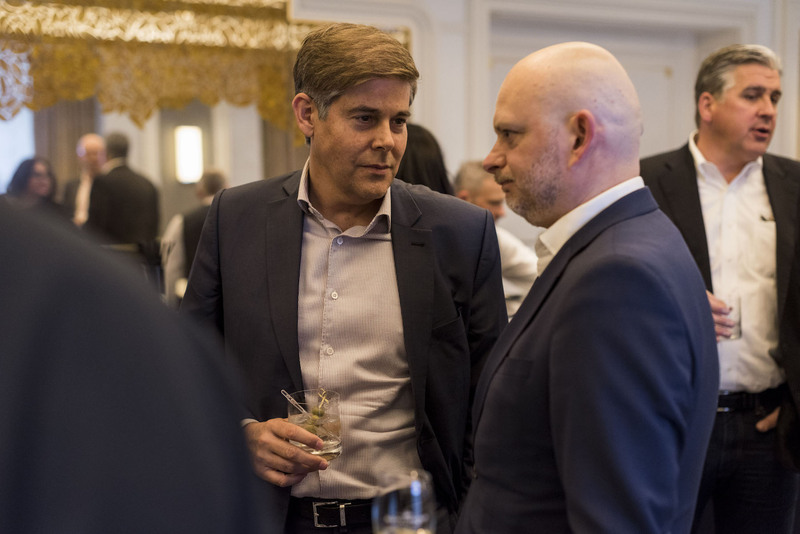 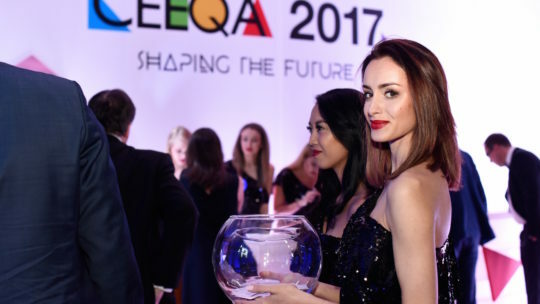 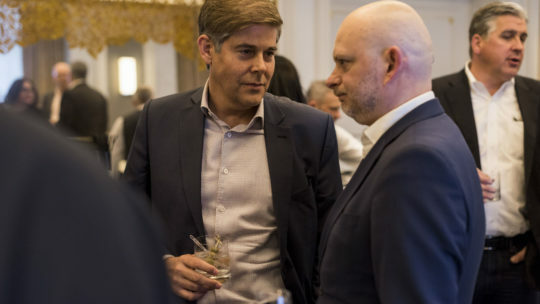 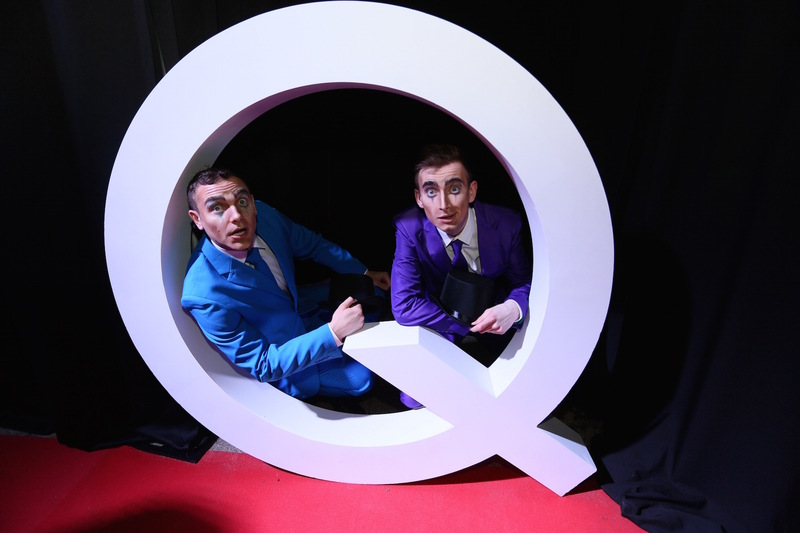 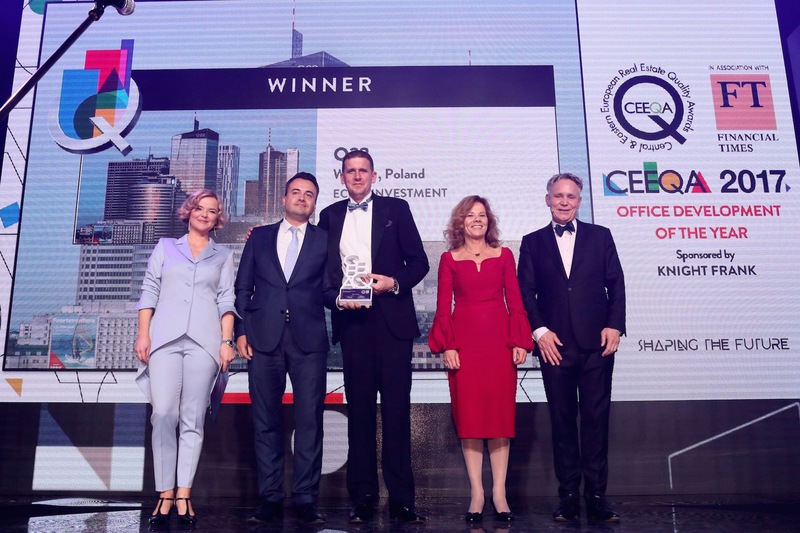 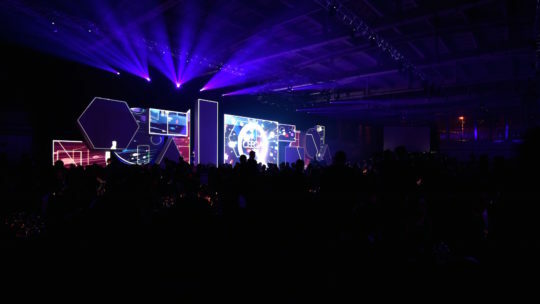 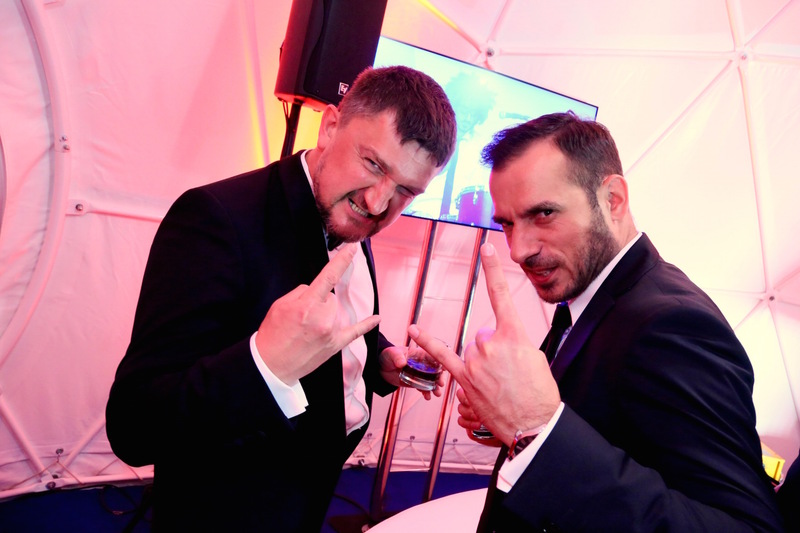 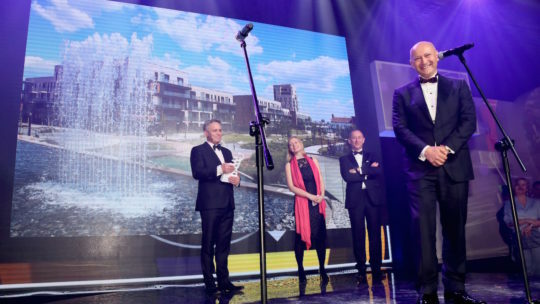 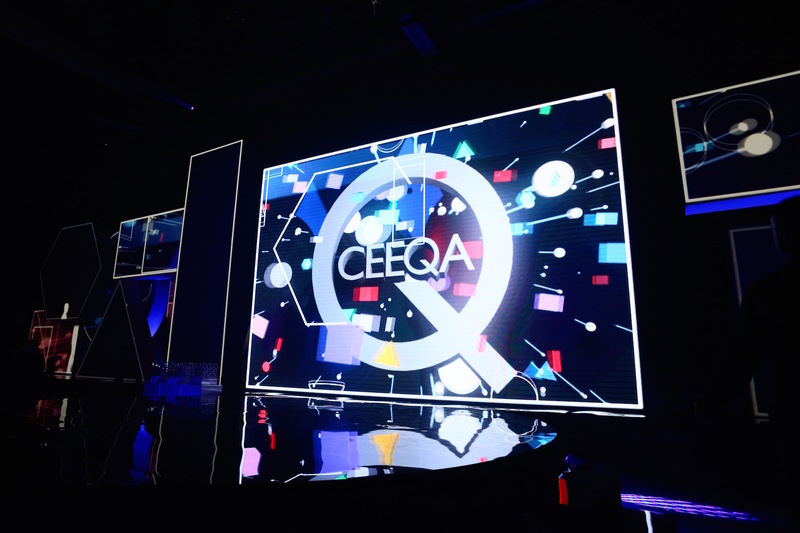 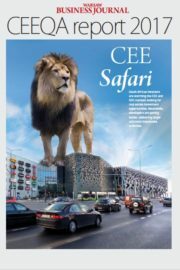 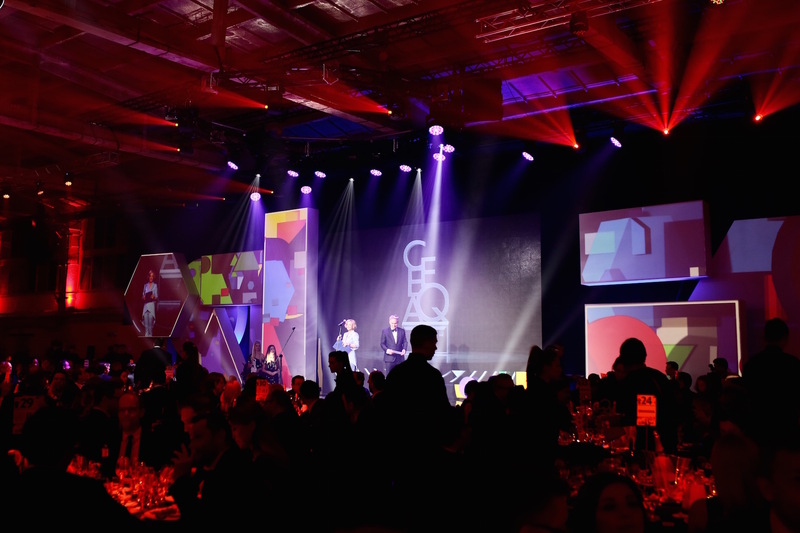 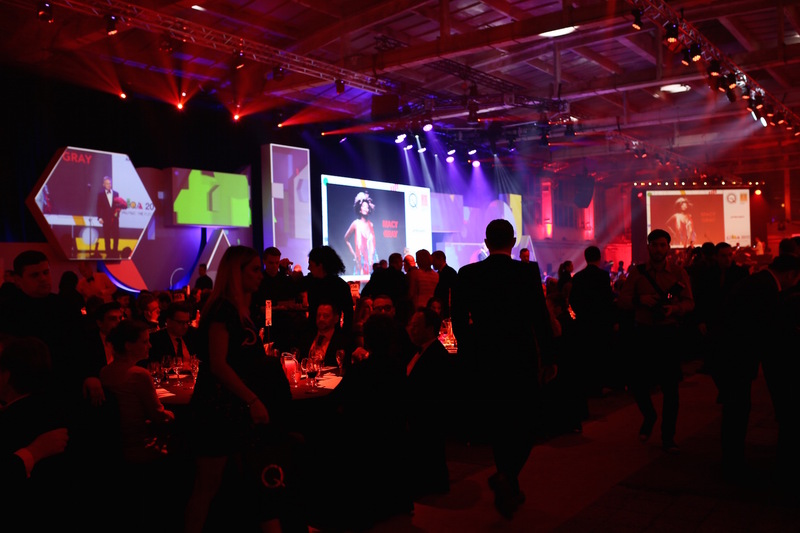 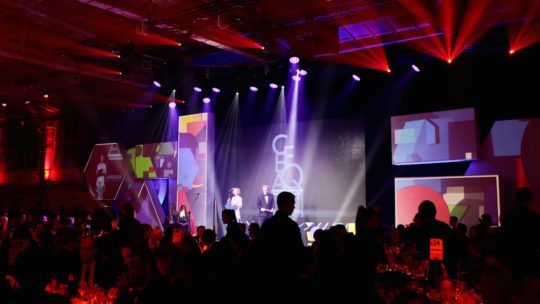 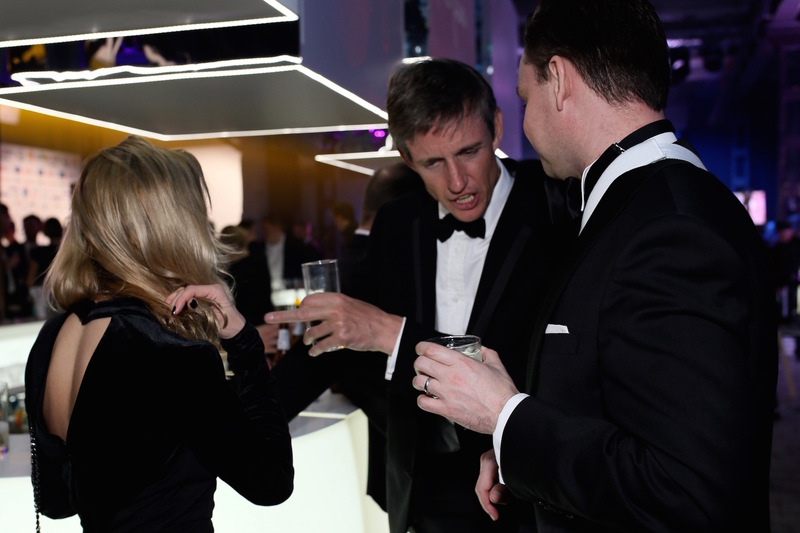 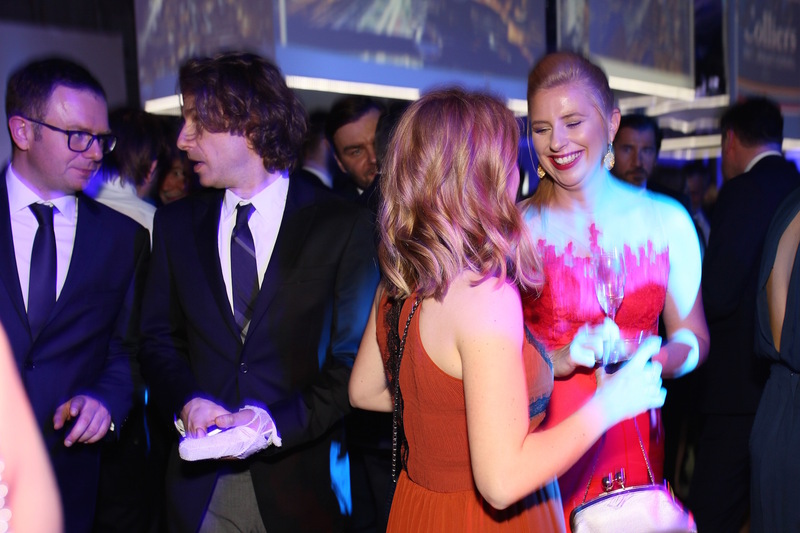 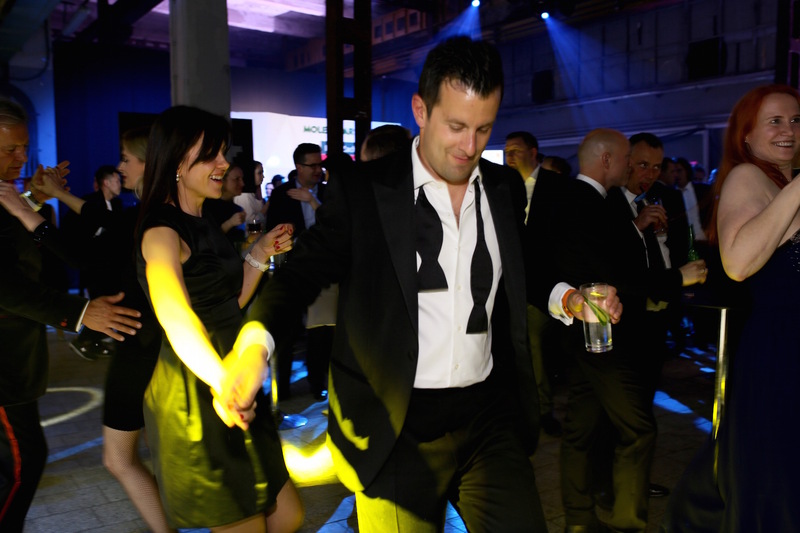 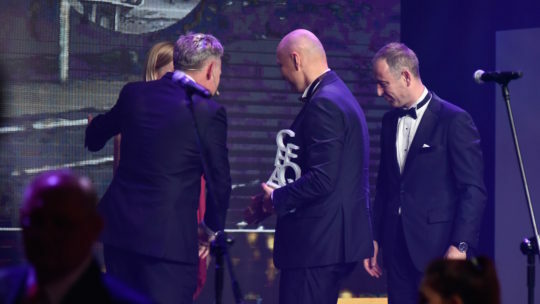 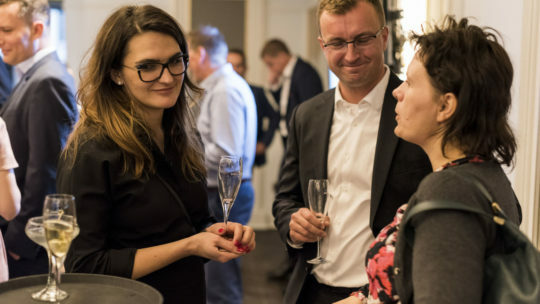 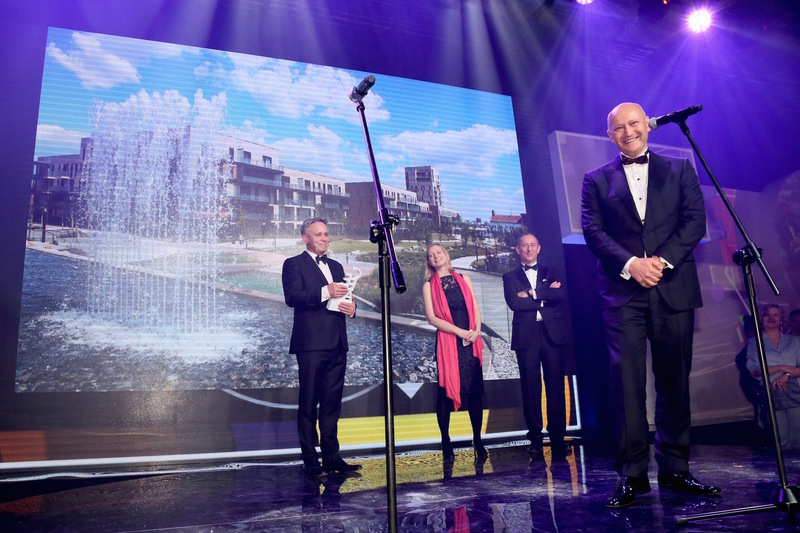 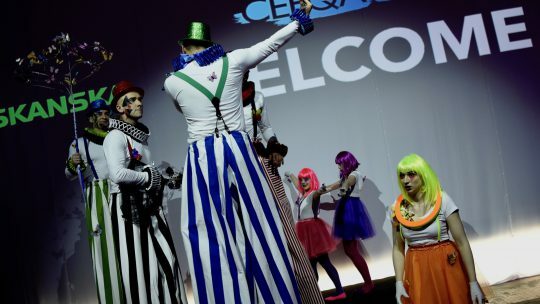 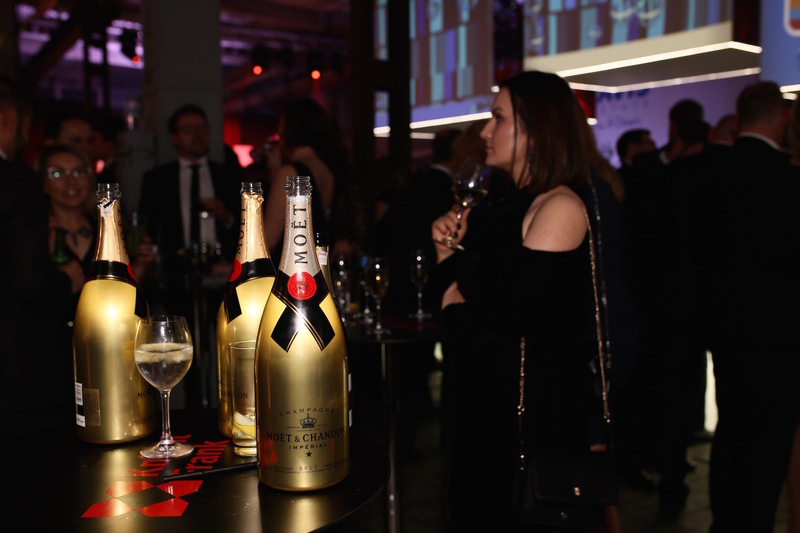 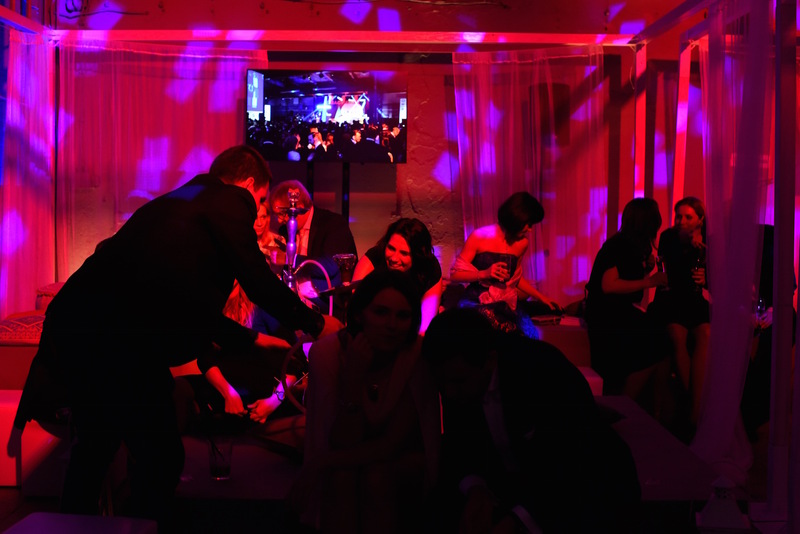 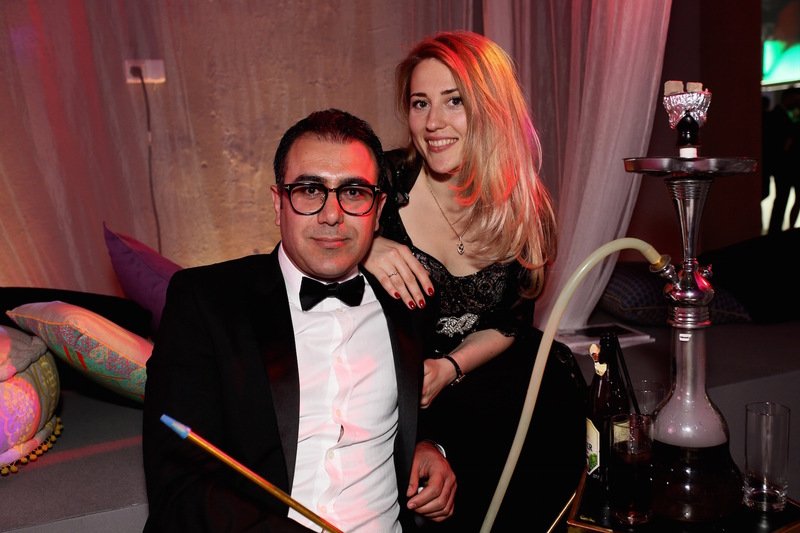 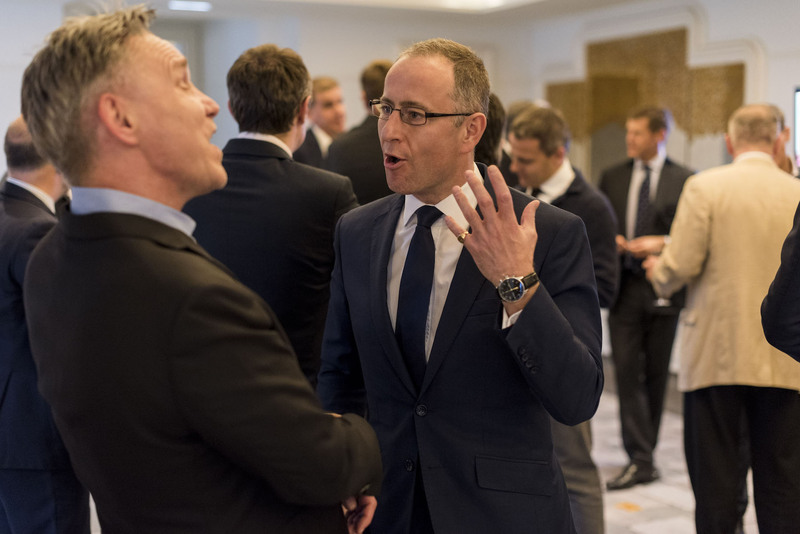 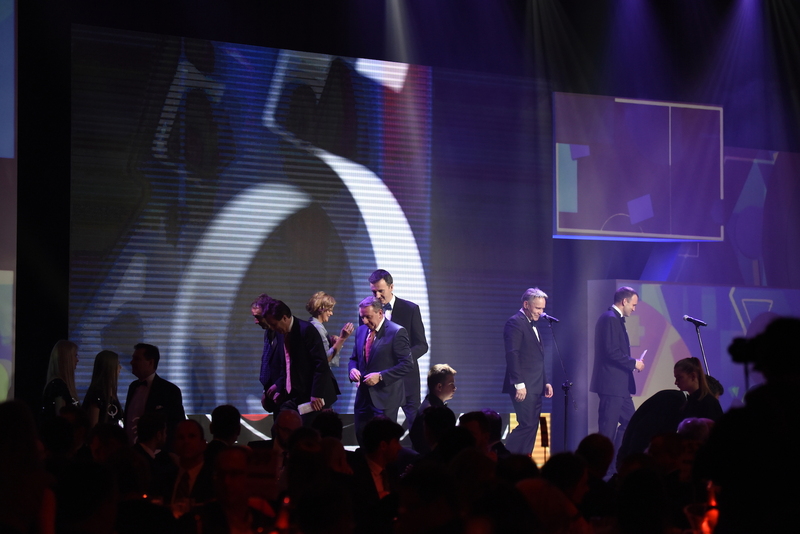 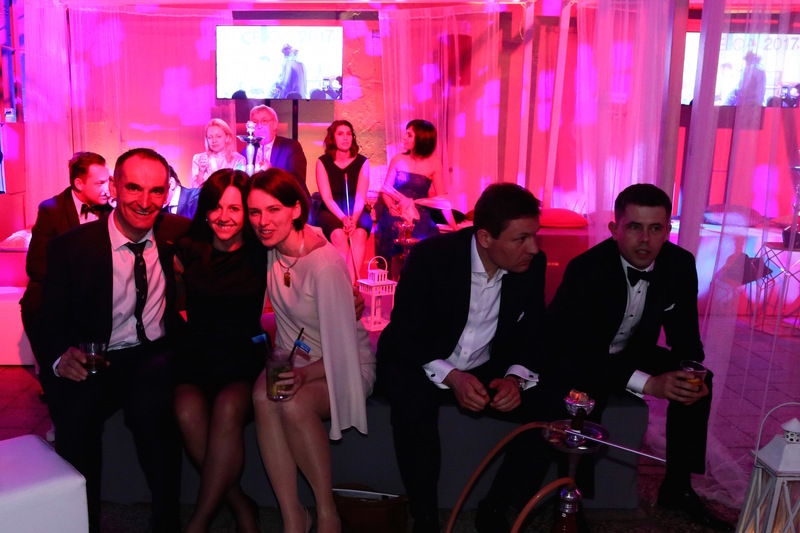 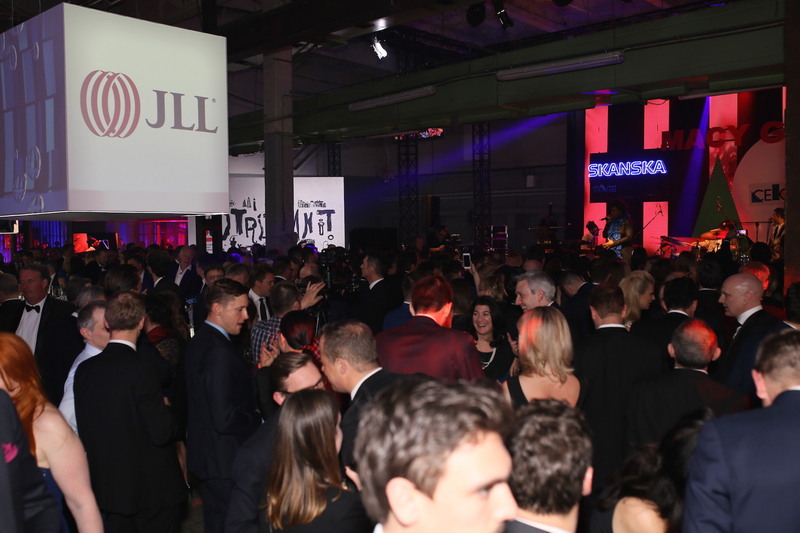 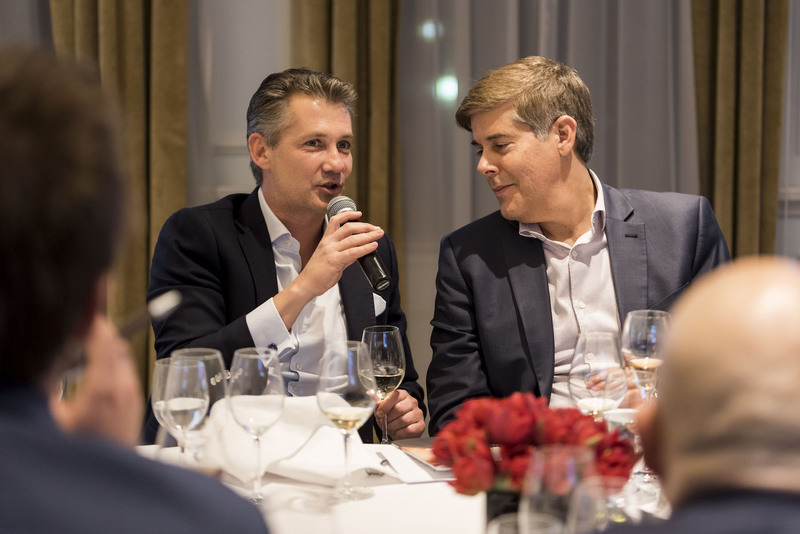 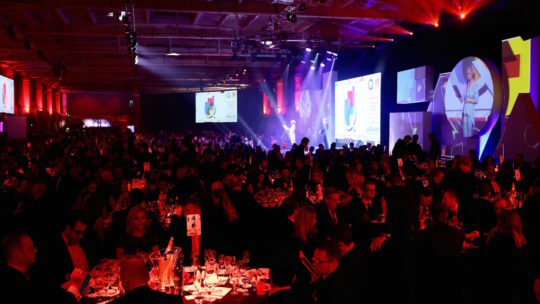 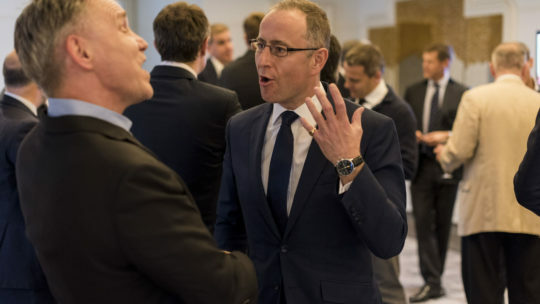 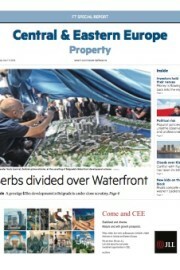 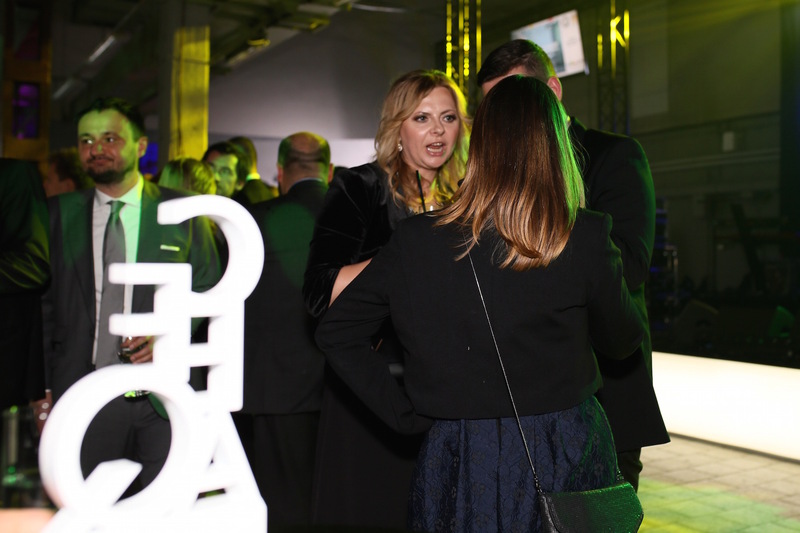 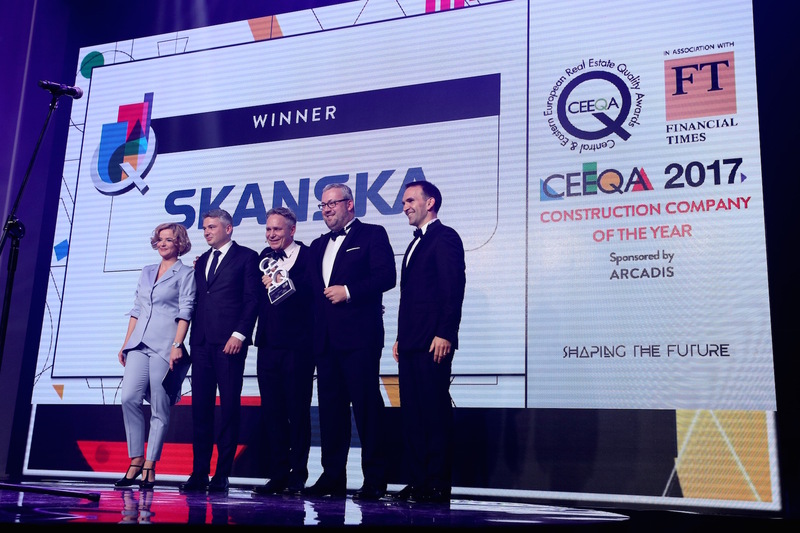 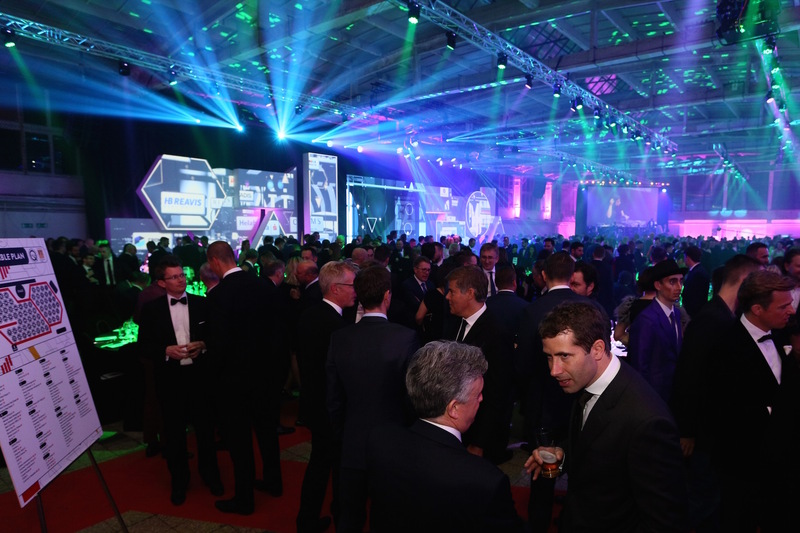 Noted for its unique blend of serious business and world class entertainment, the CEEQA Gala attracts over 800 leaders in European and global real estate from more than 50 countries, and is widely regarded as one of the most valued real estate business events in Europe. 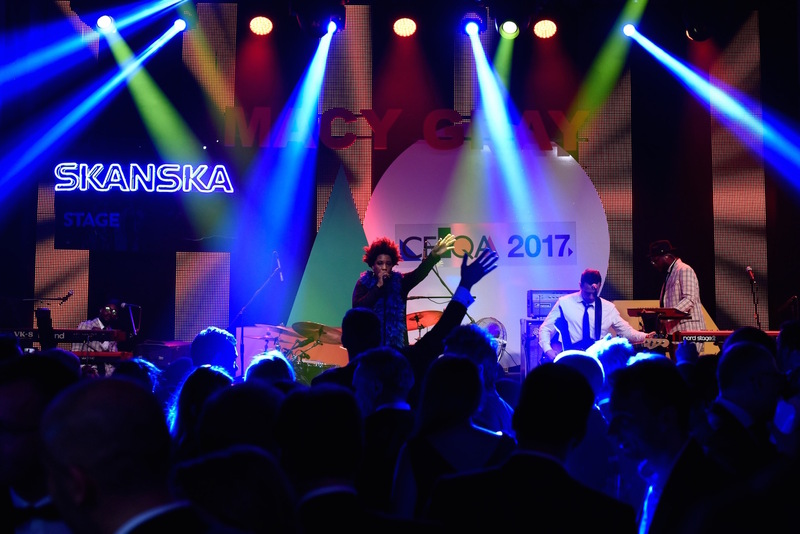 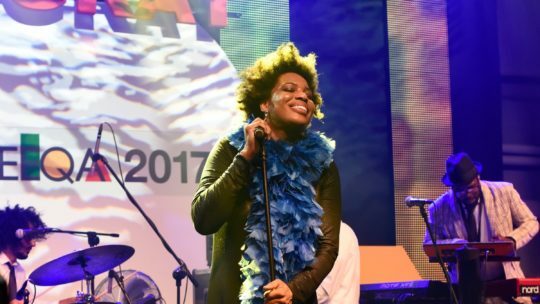 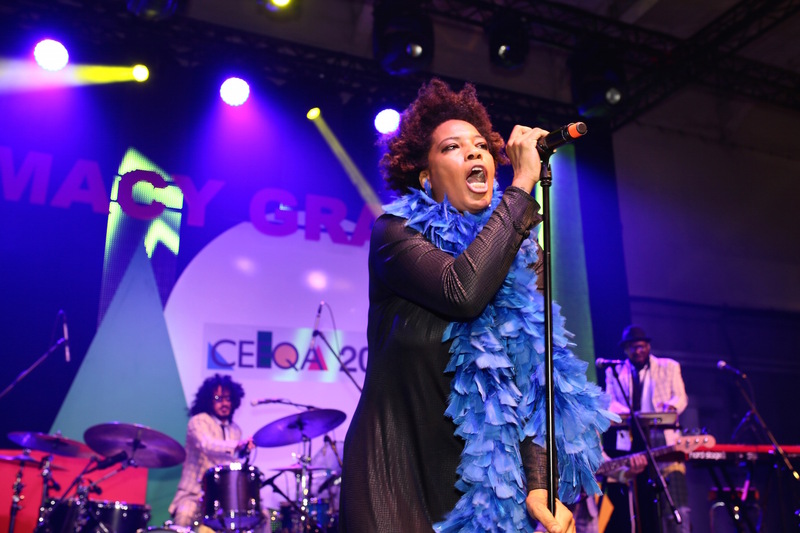 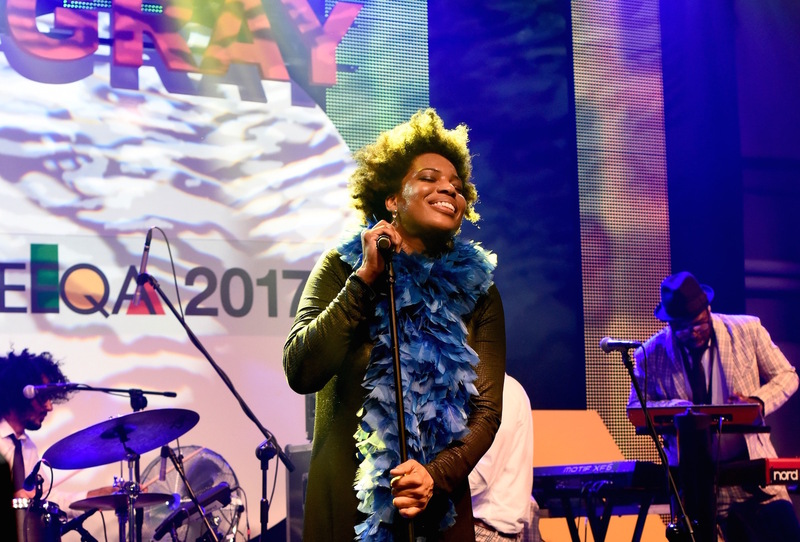 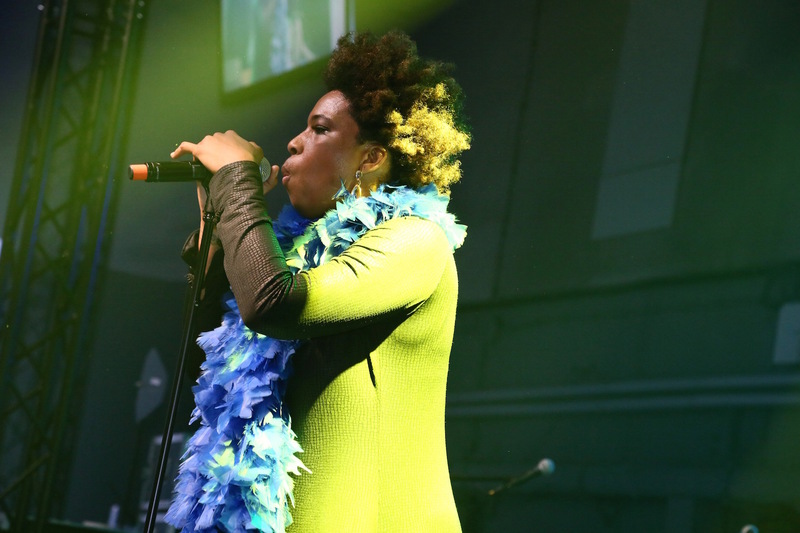 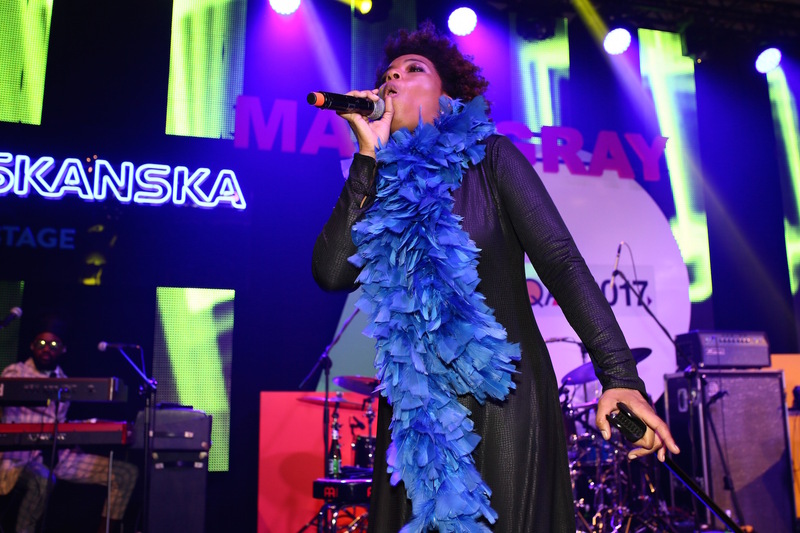 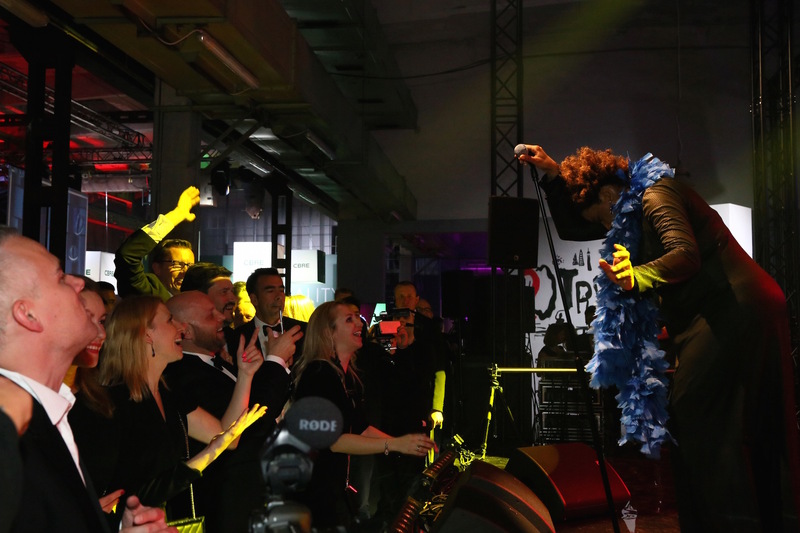 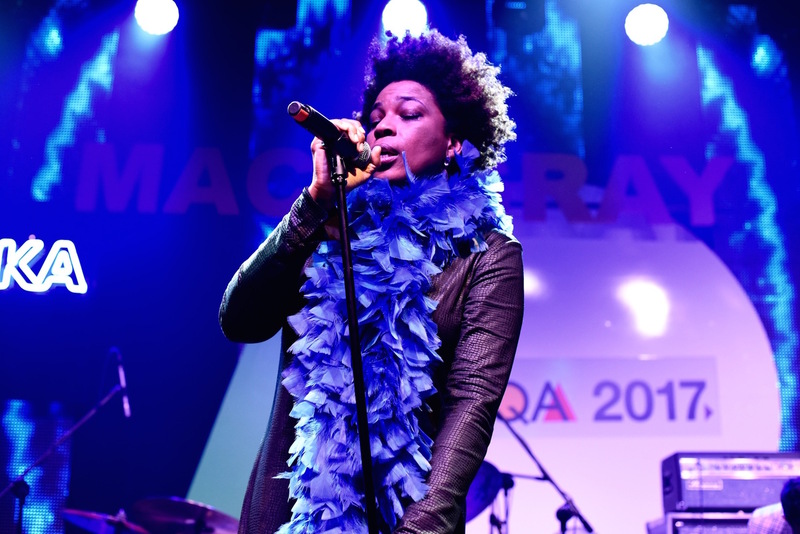 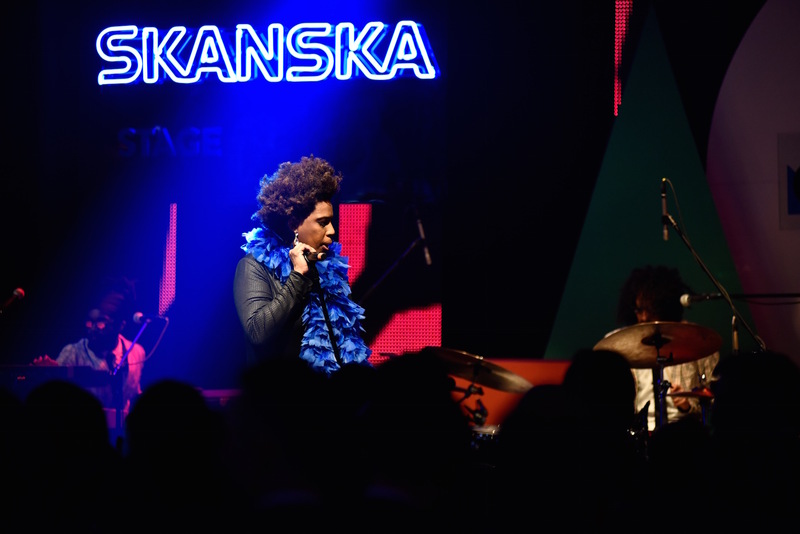 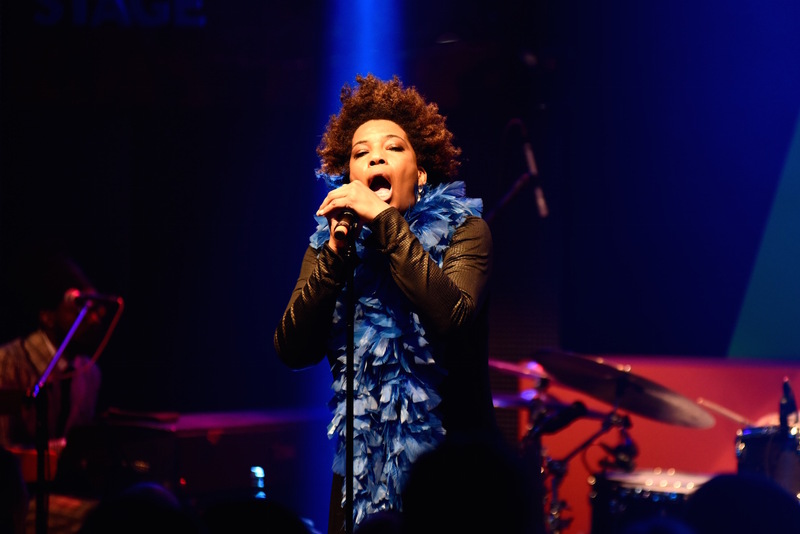 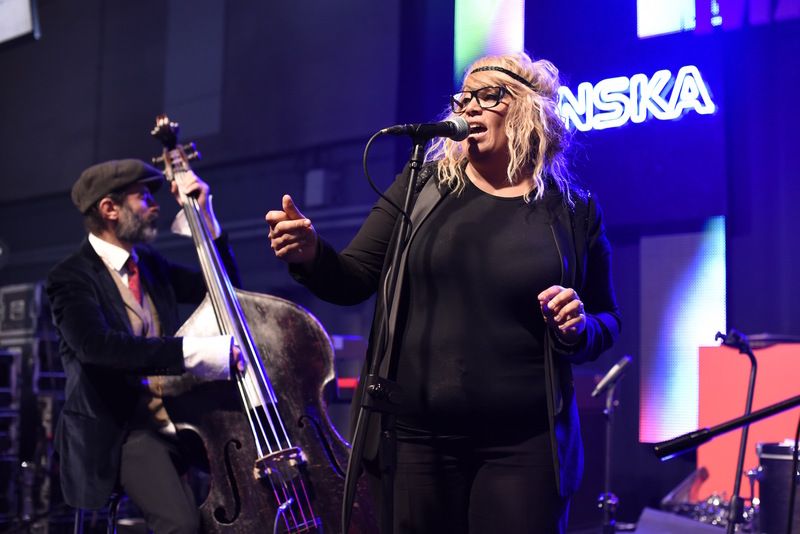 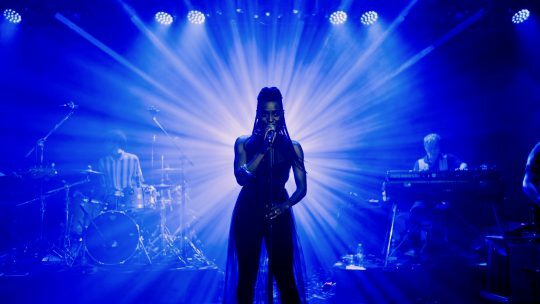 Recent entertainers have included Macy Gray, Bonnie Tyler, Hot Chocolate, Kim Wilde, Bananarama, Edyta Gorniak, Sister Sledge, Katrina & The Waves, Ada Szulc and Boney M.
For further information on the 2018 awards or event tickets contact us directly at info@ceeqa.com. 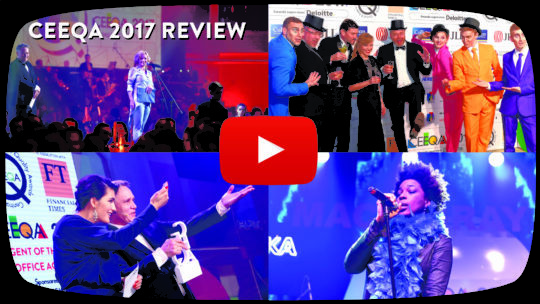 For information about the 2017 awards and events visit our 2017 Review page.